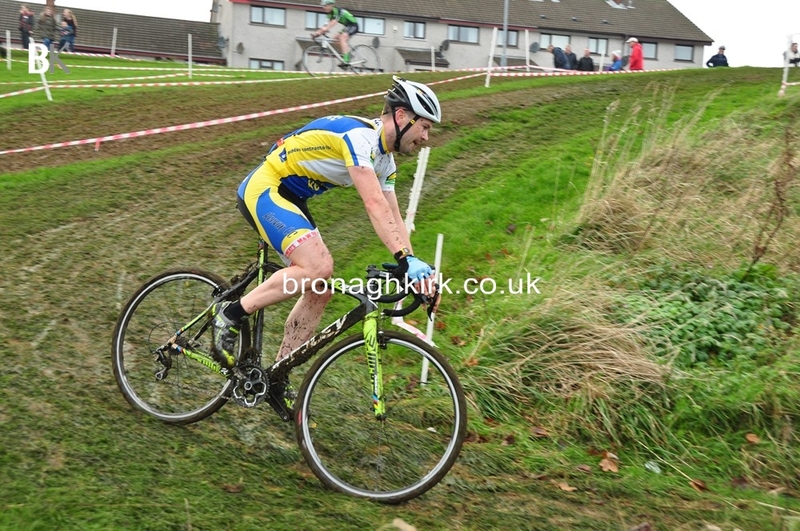 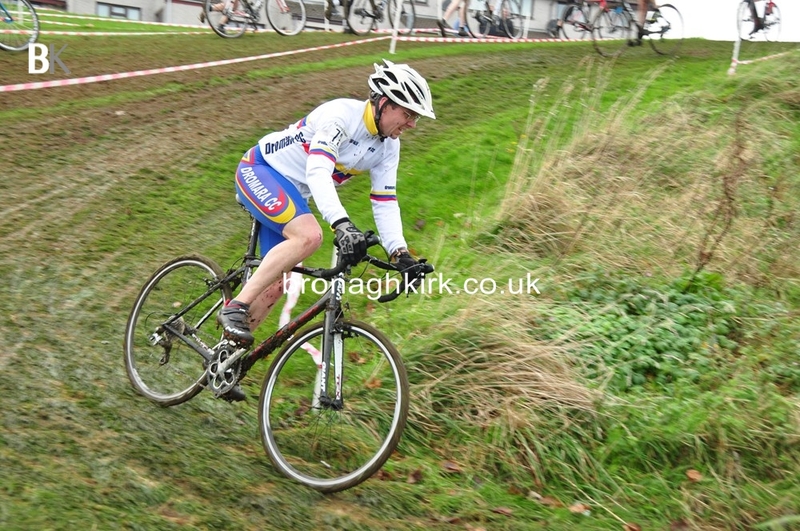 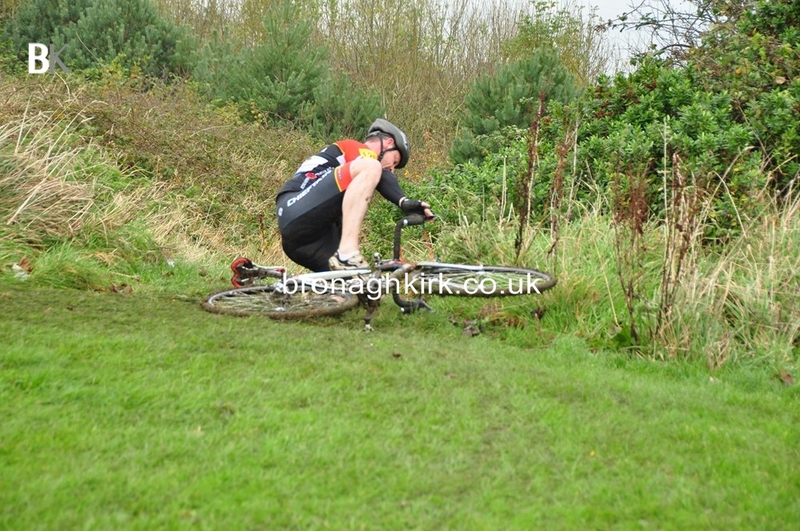 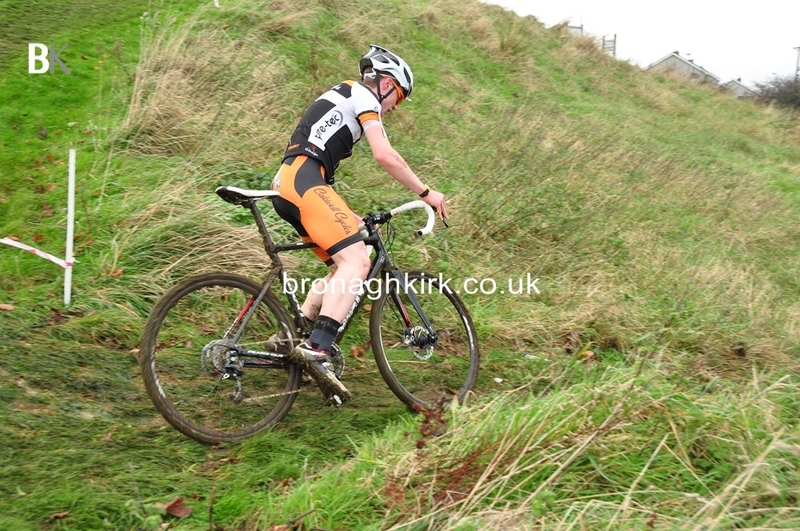 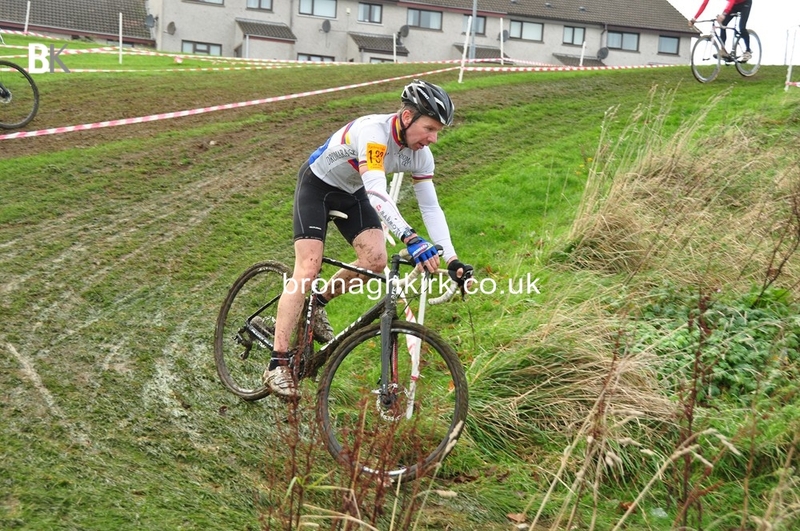 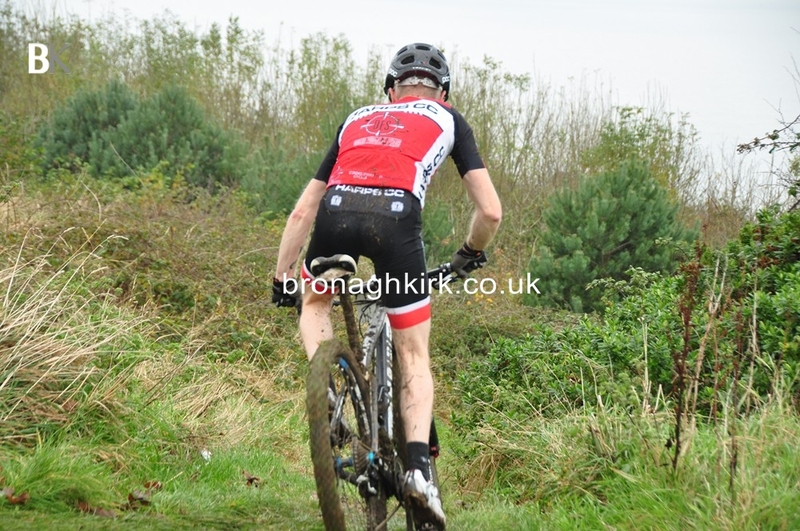 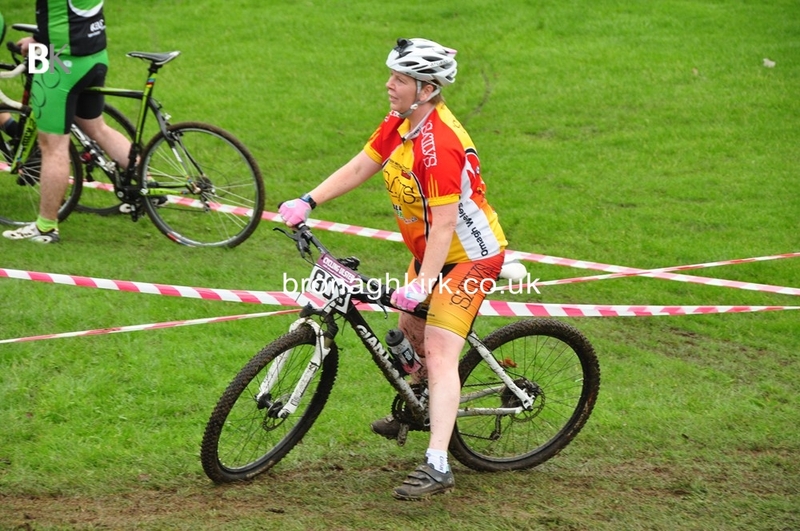 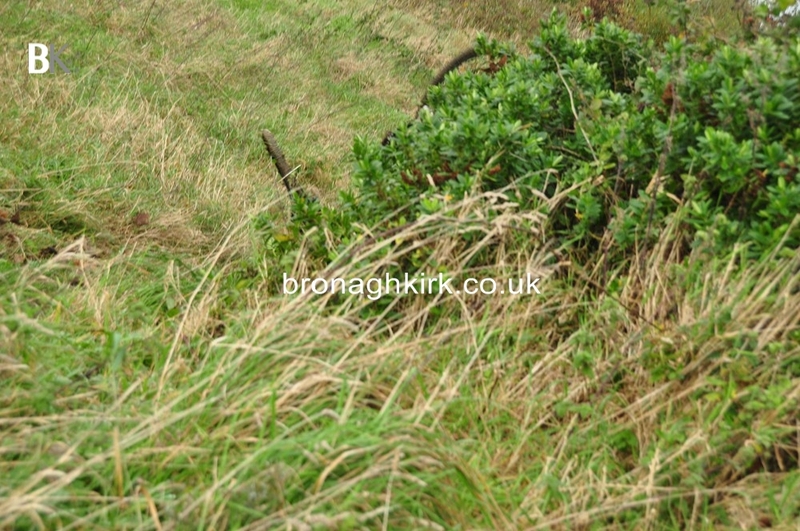 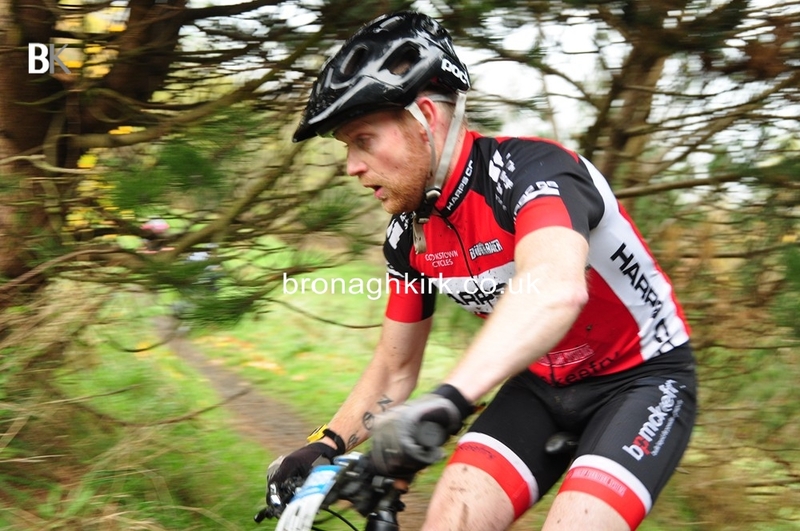 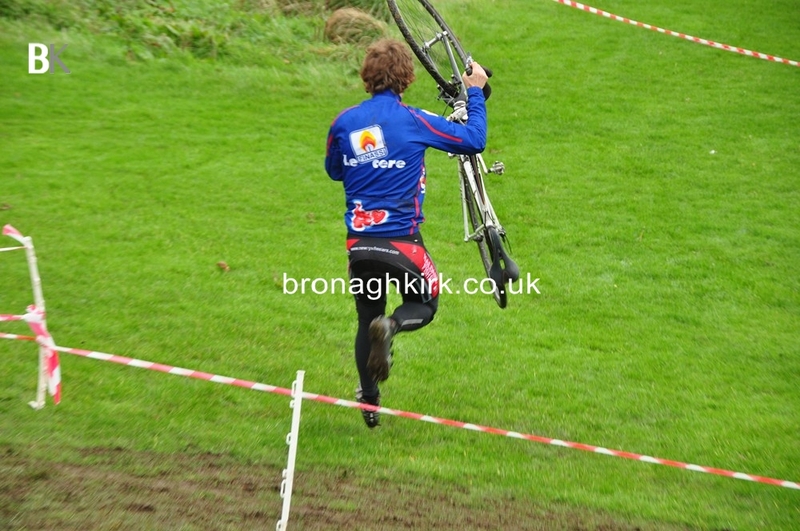 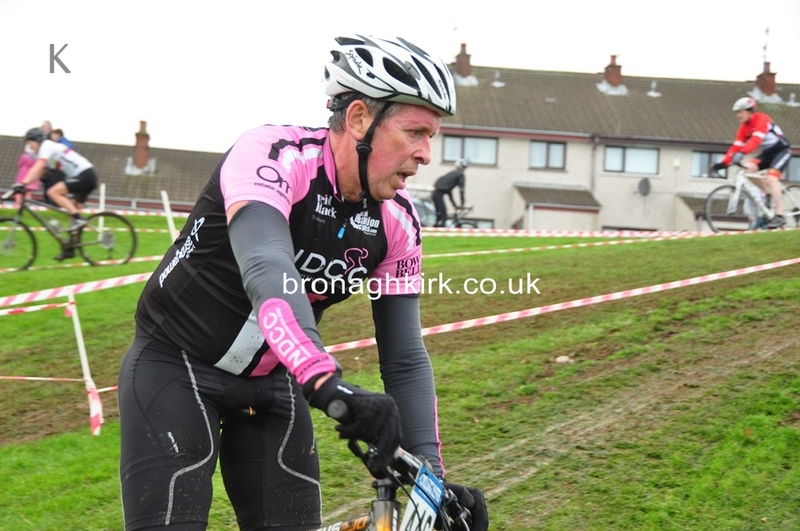 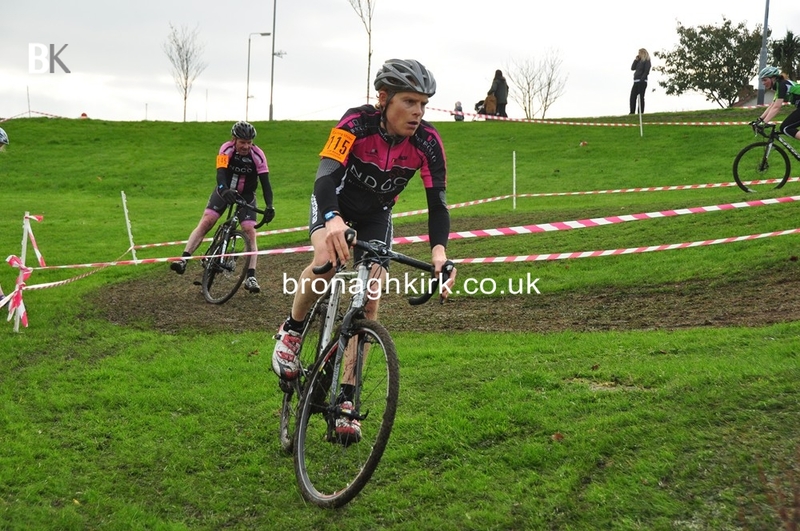 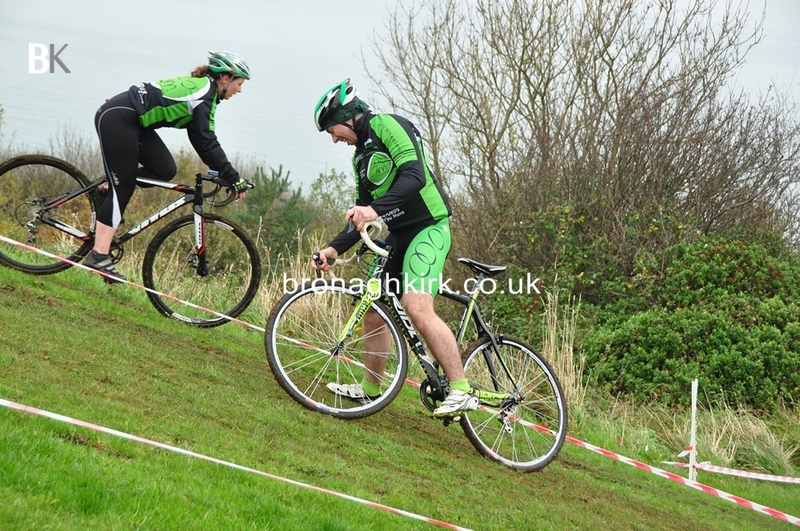 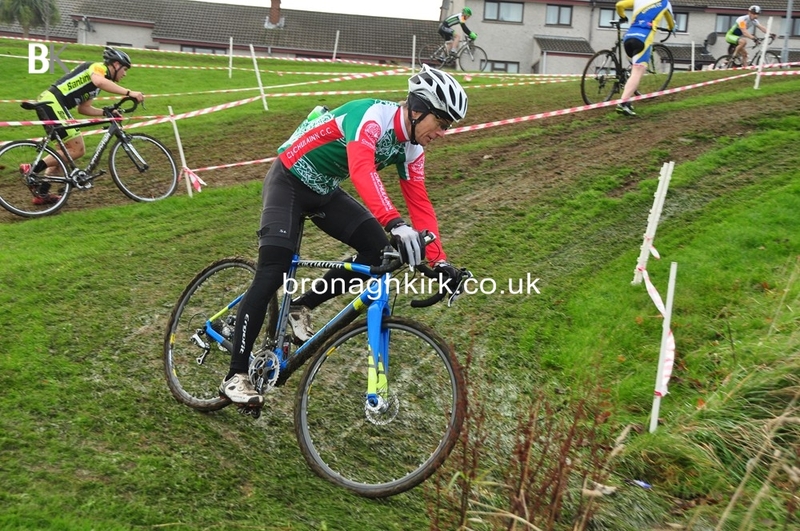 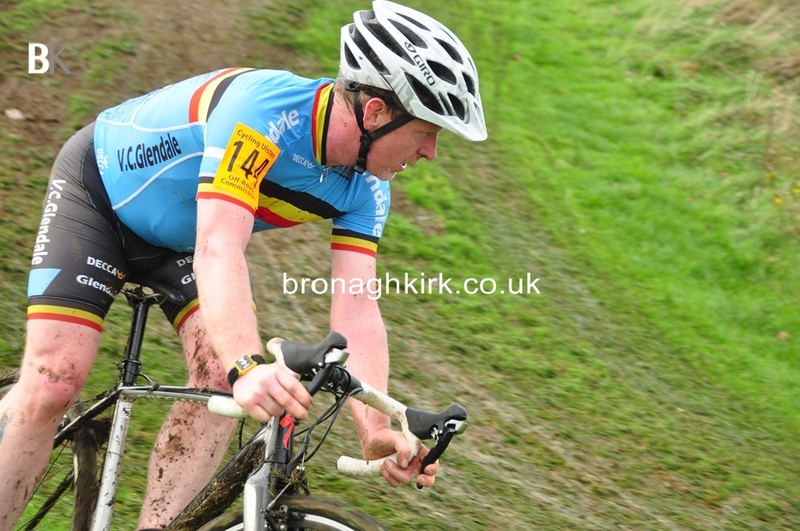 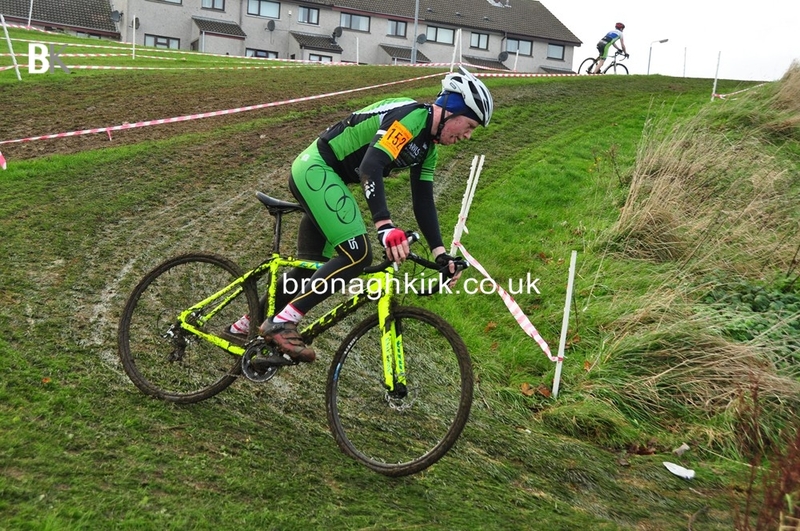 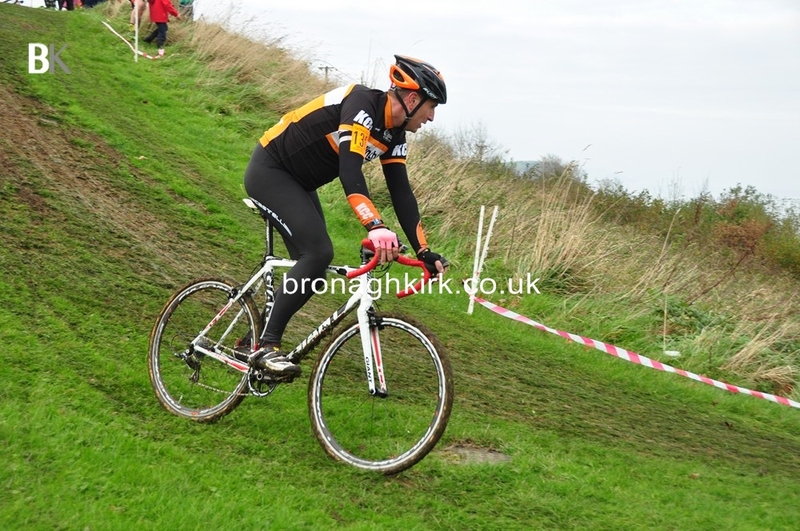 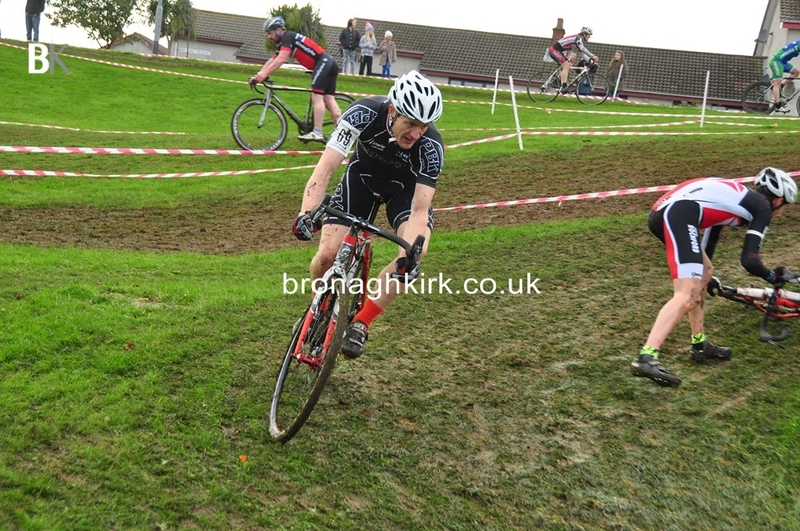 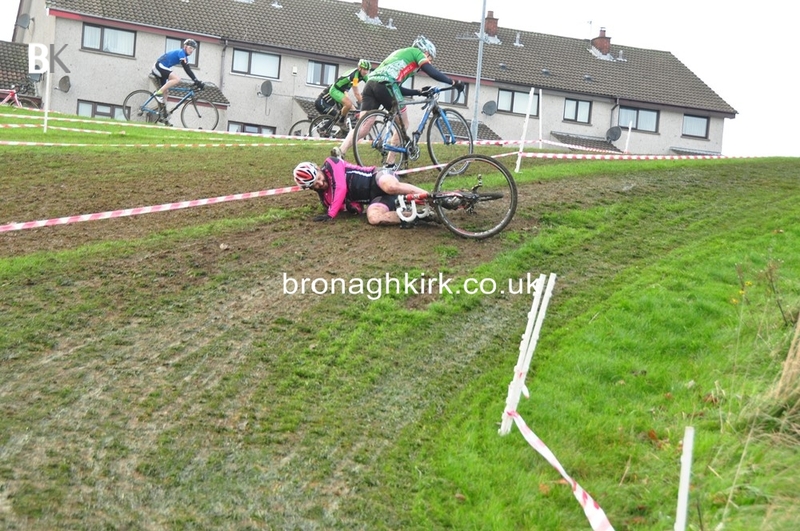 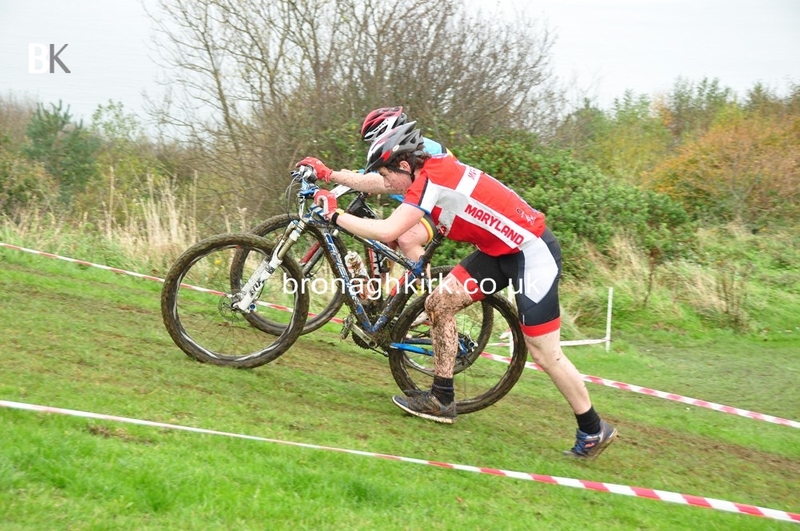 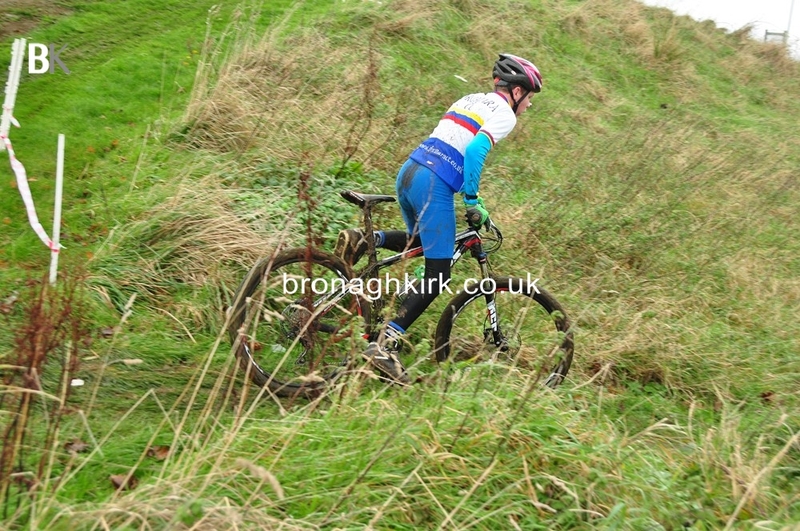 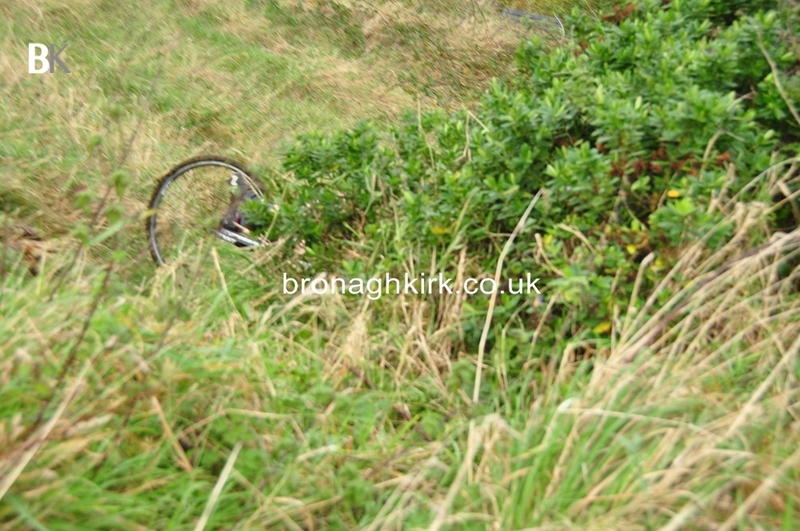 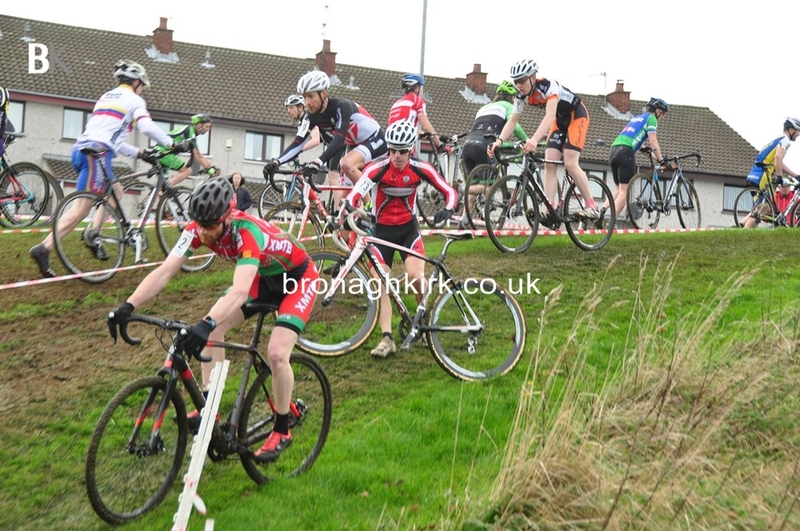 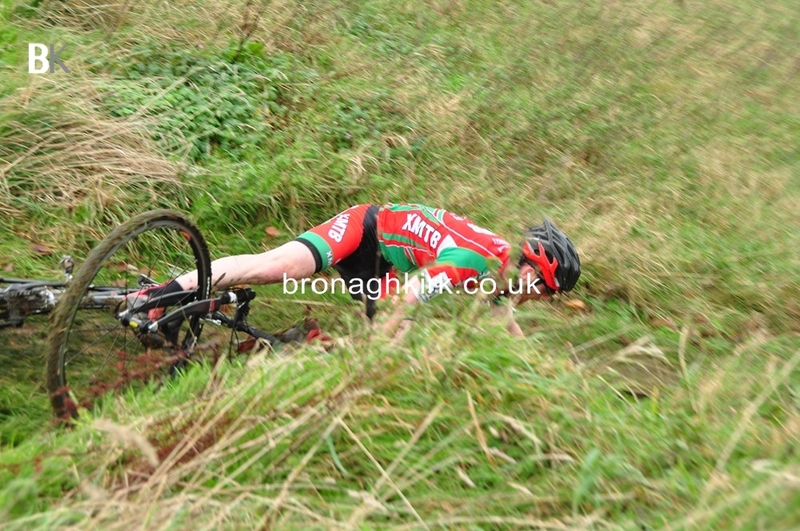 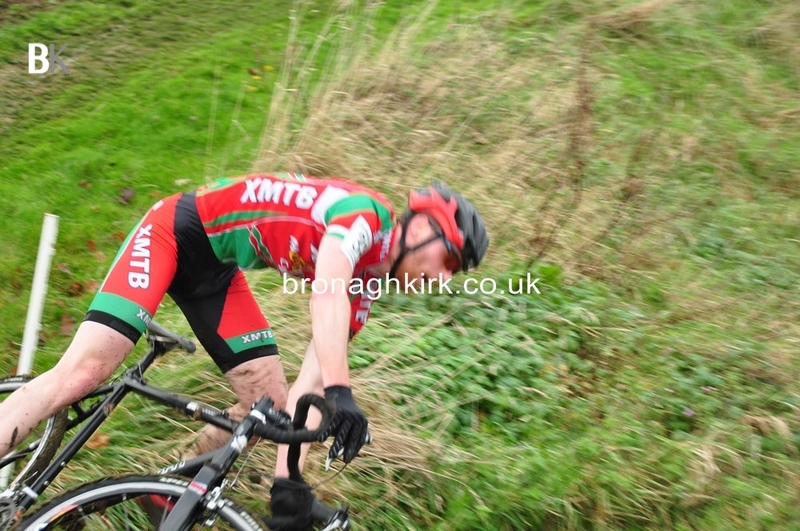 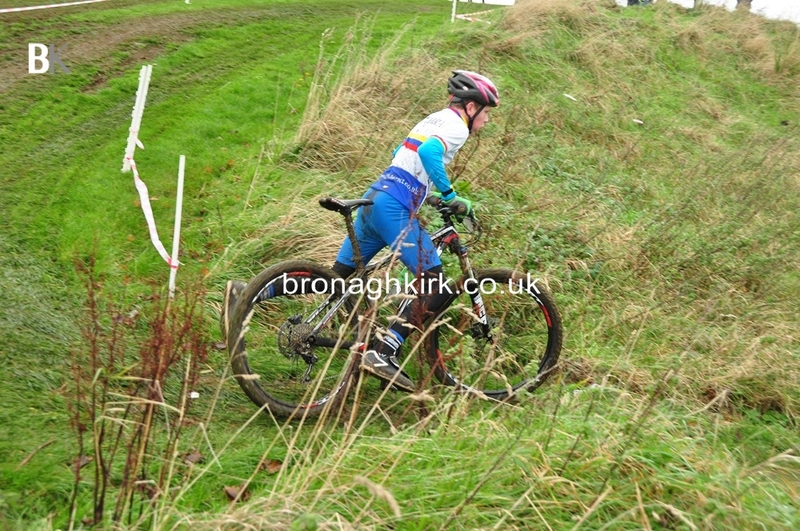 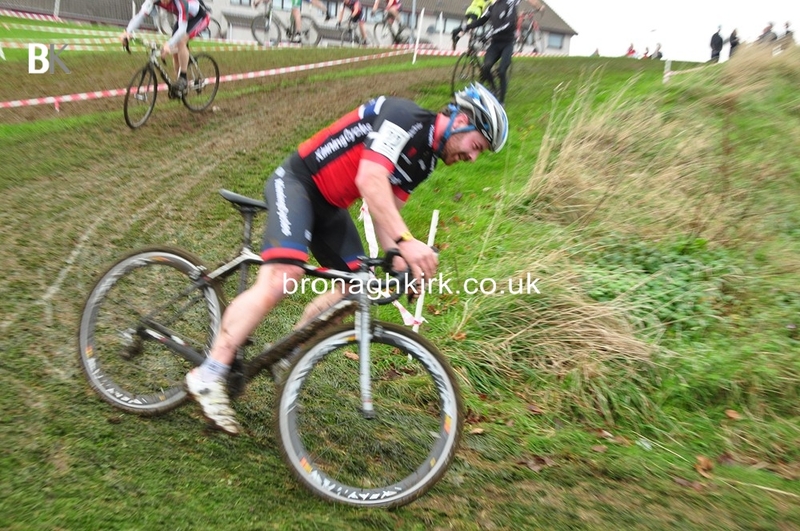 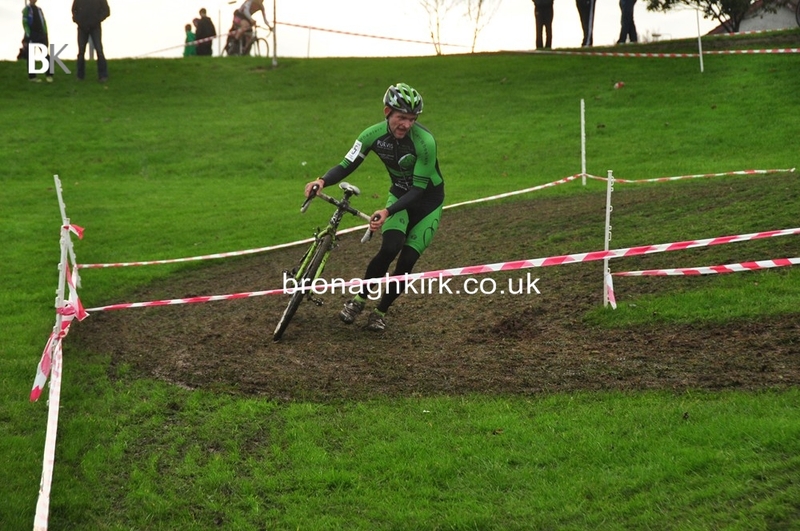 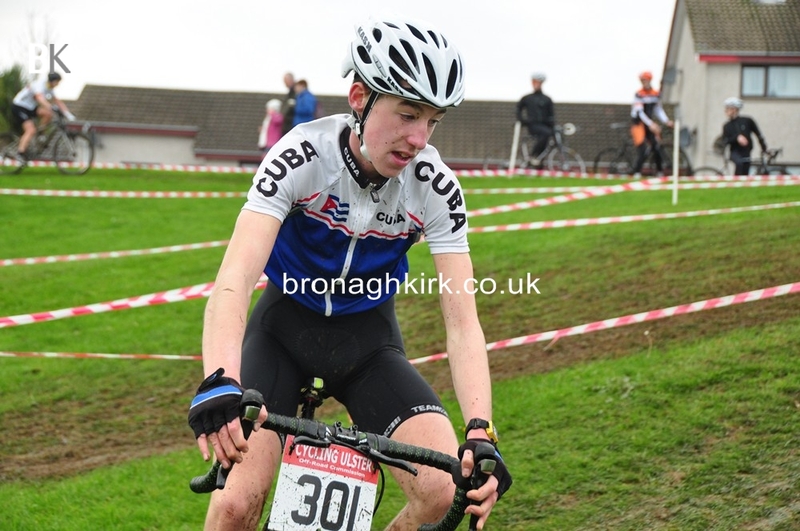 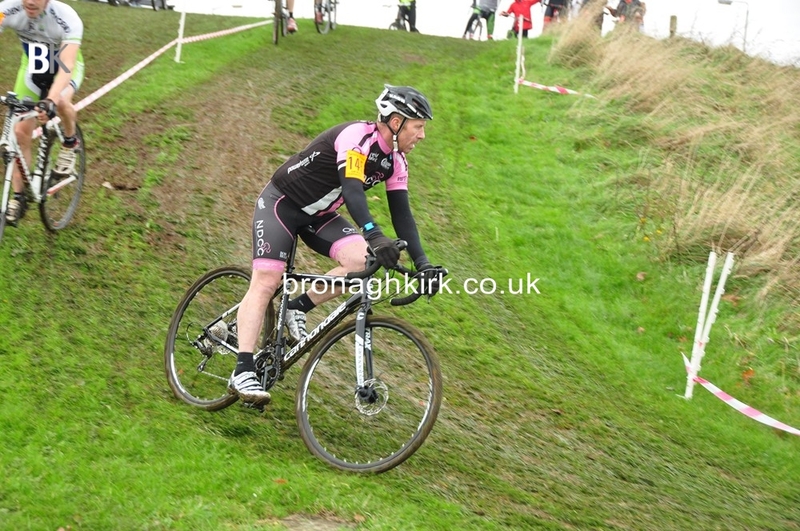 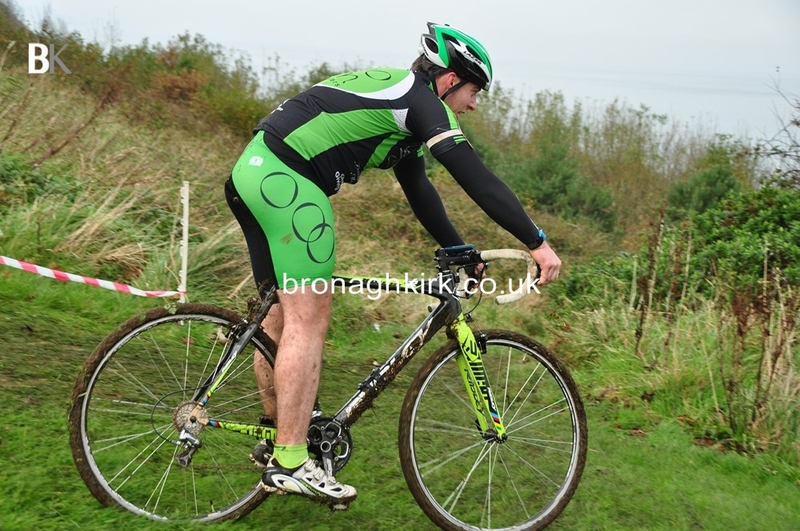 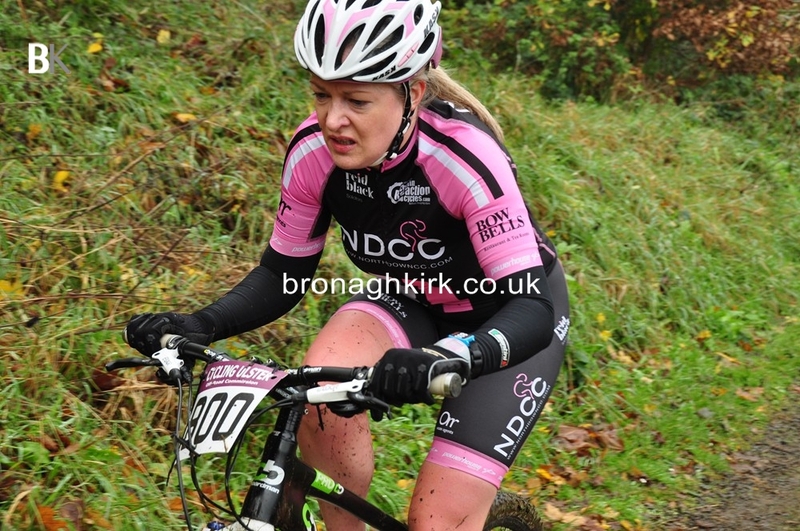 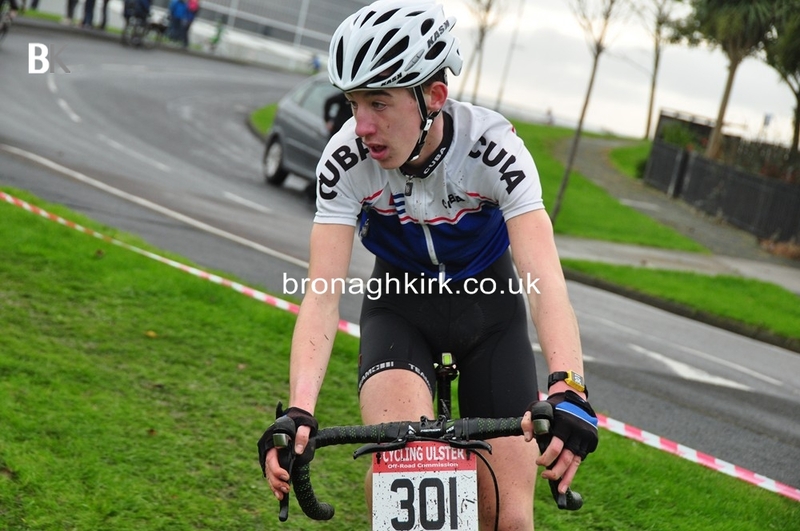 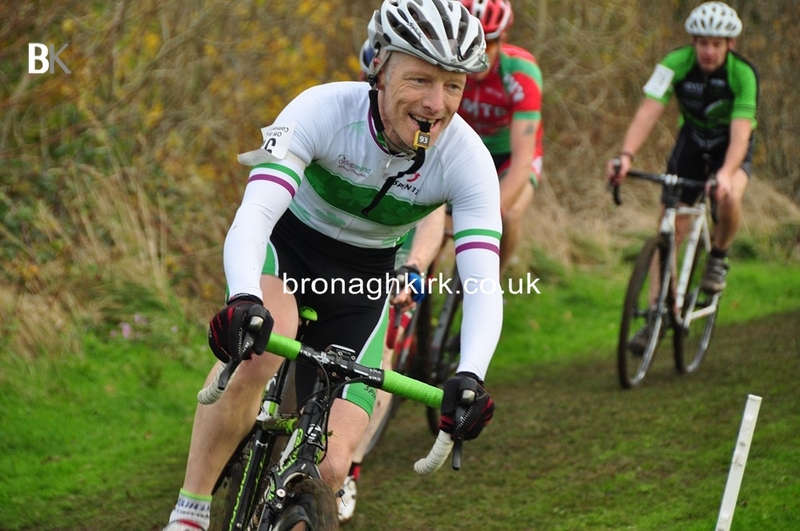 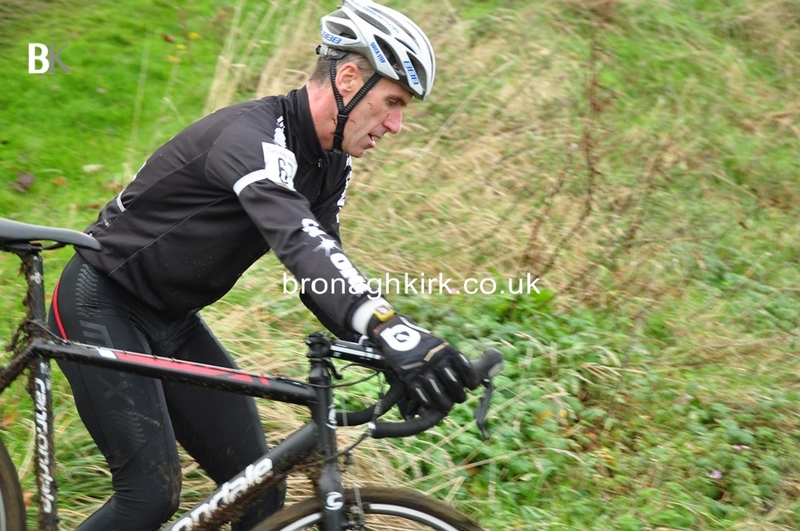 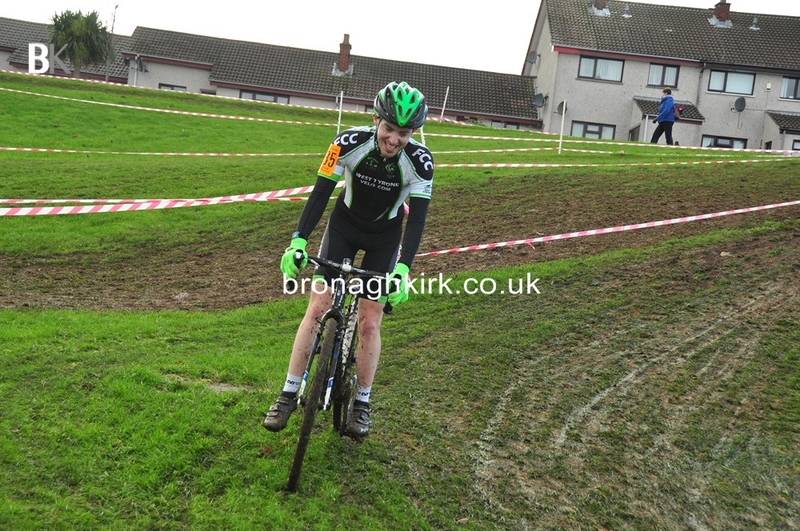 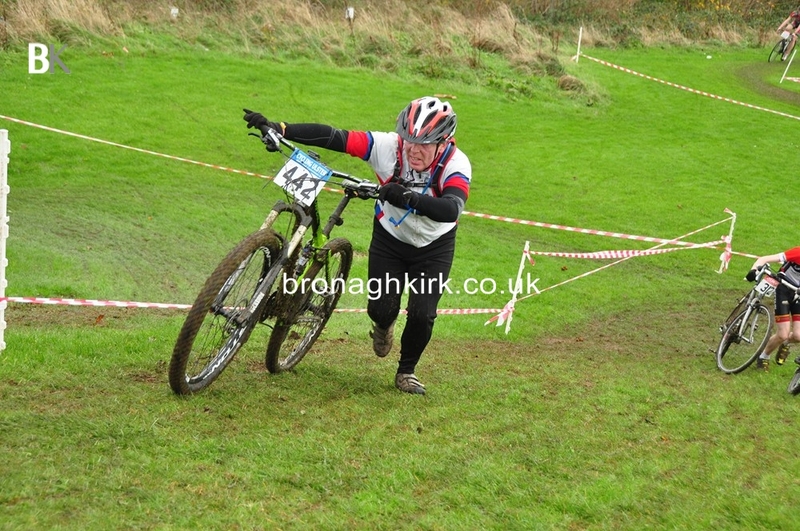 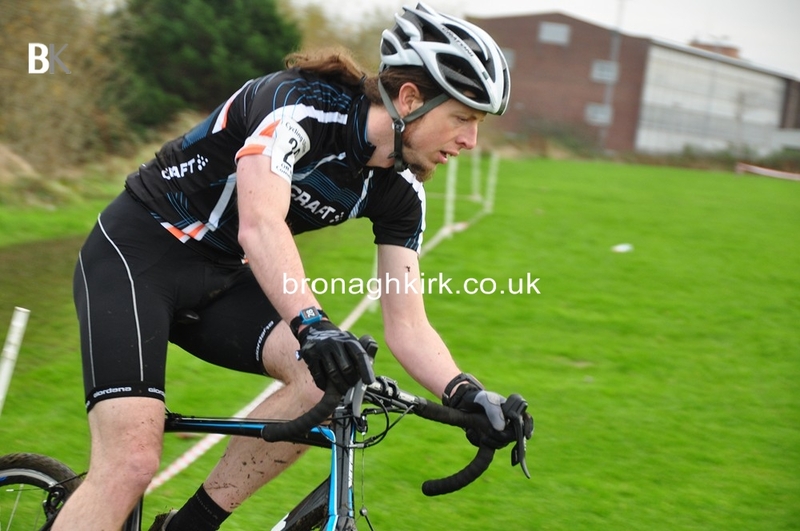 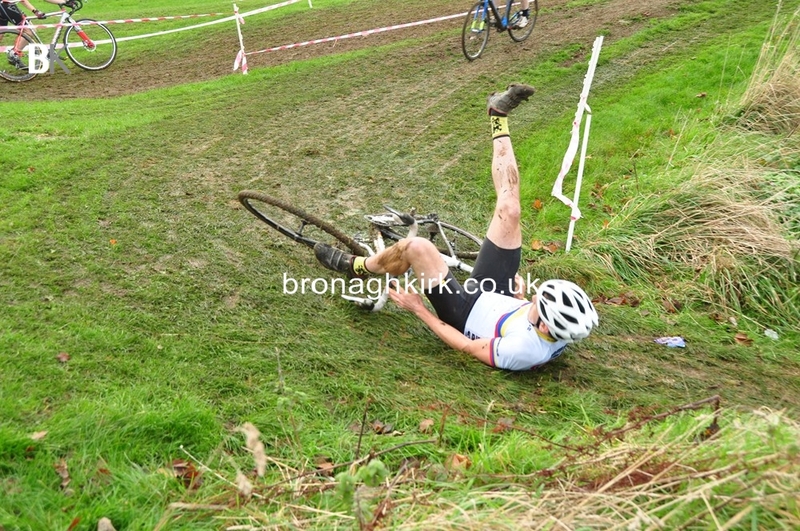 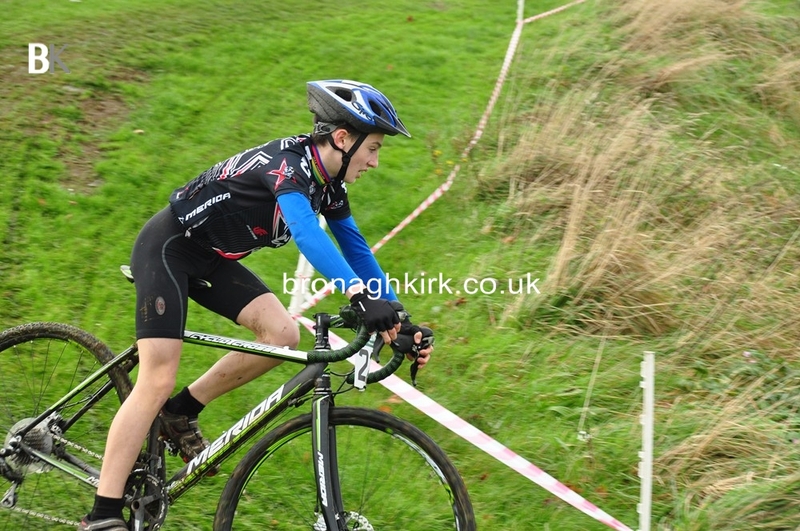 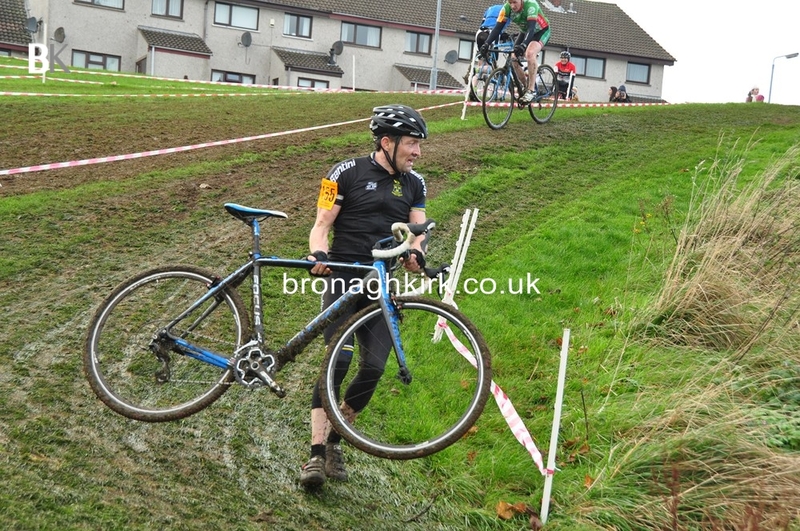 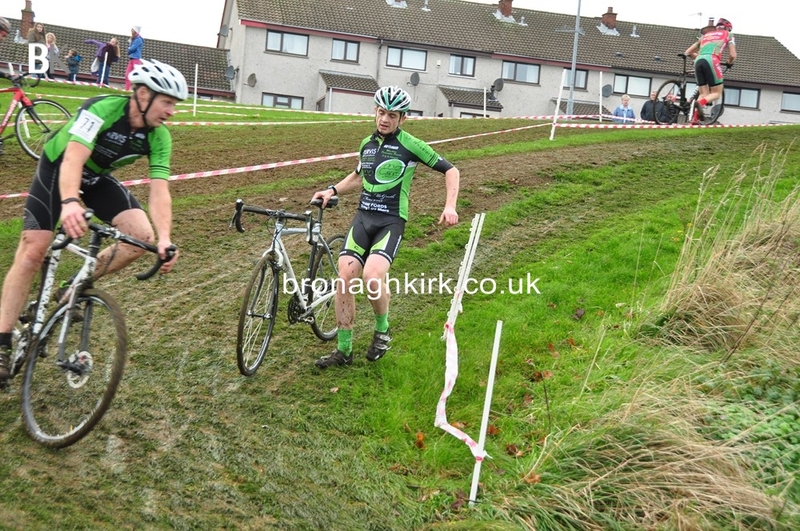 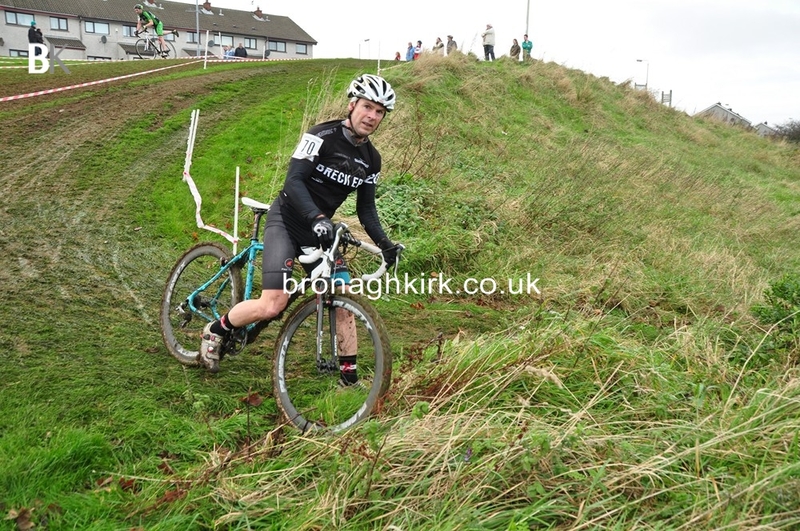 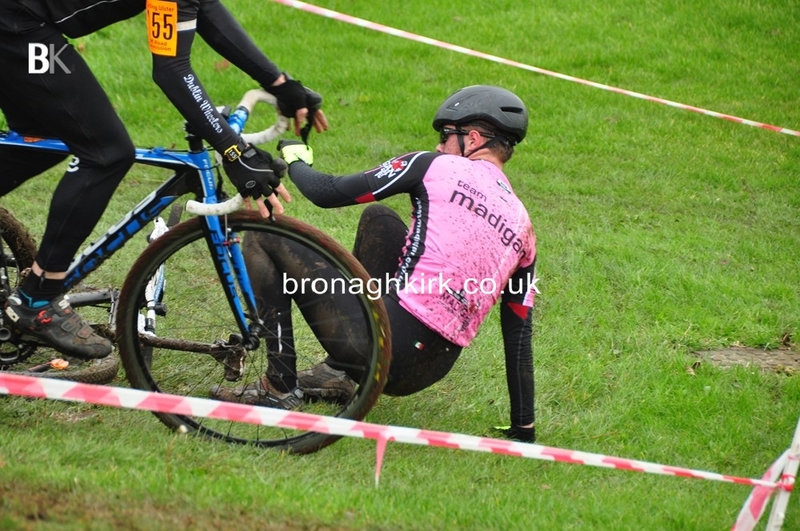 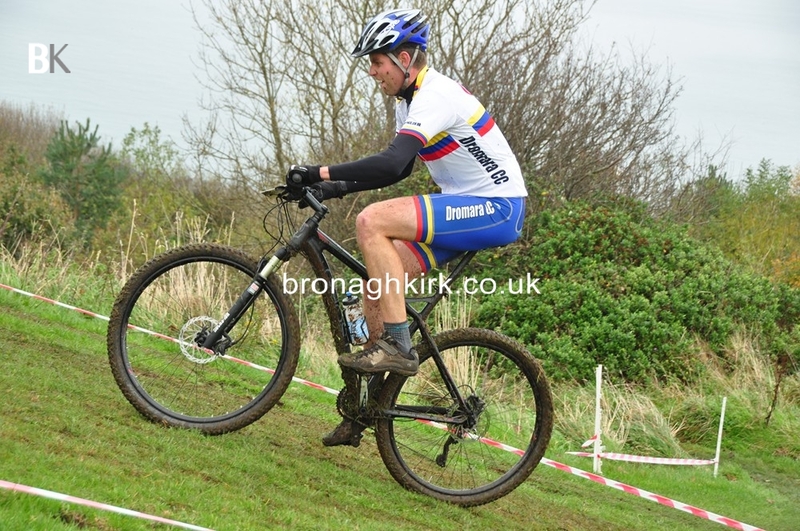 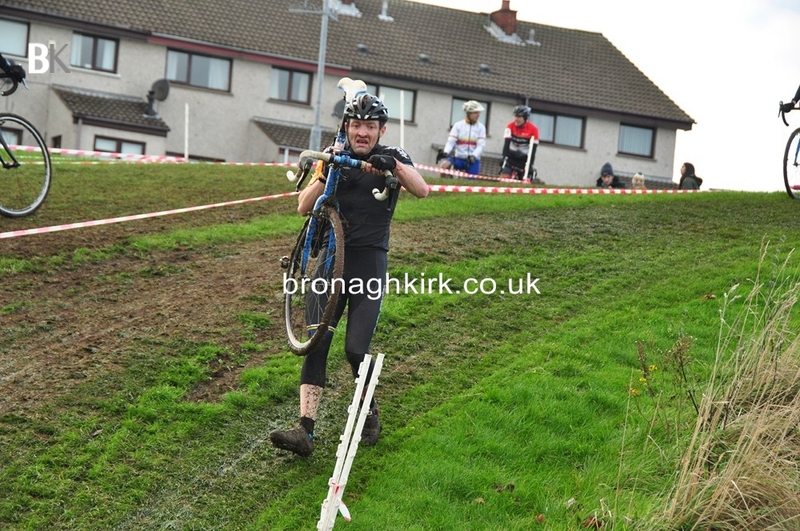 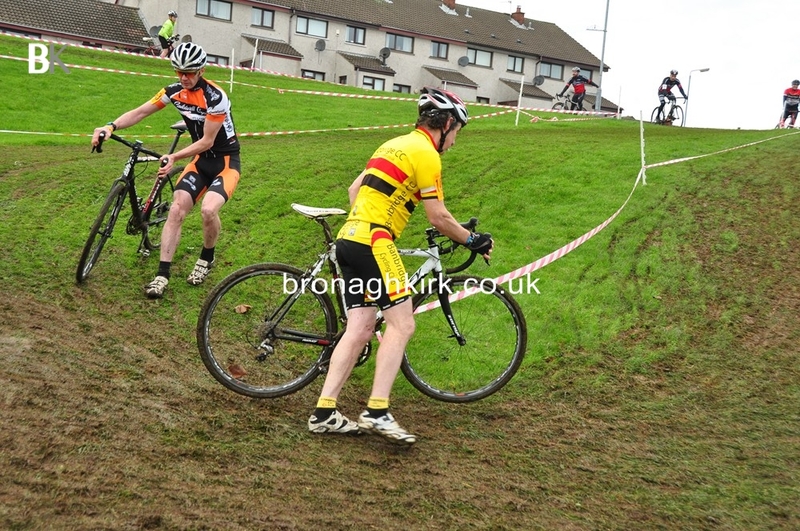 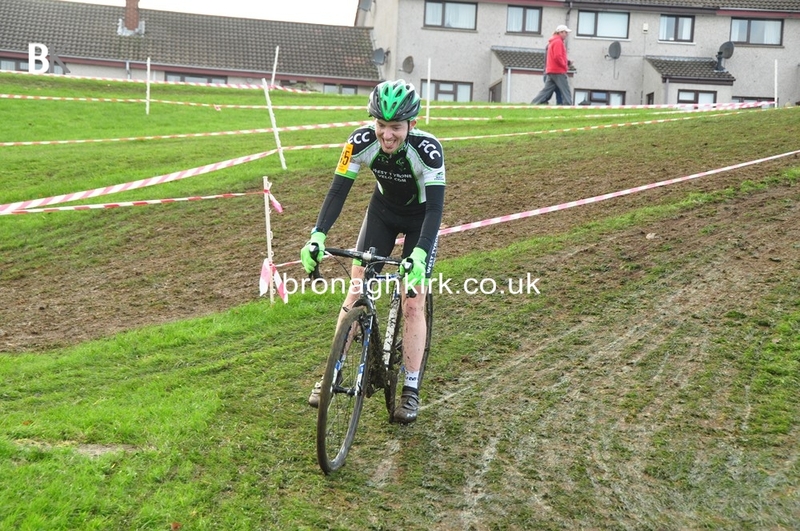 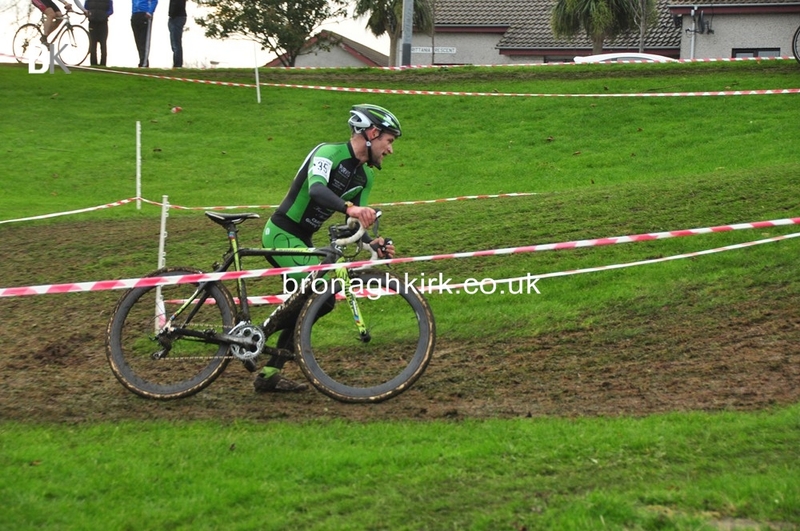 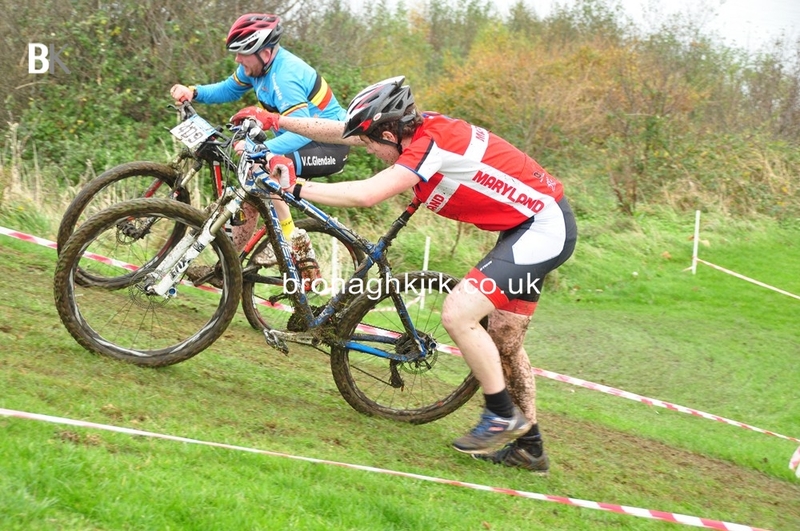 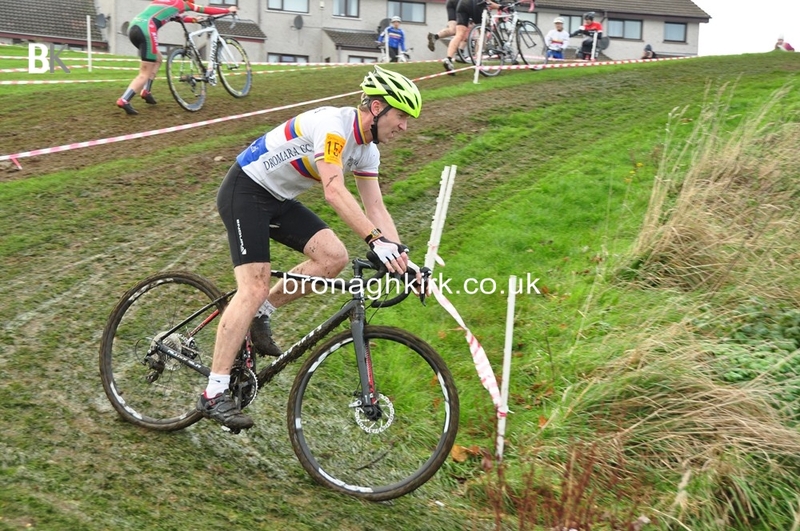 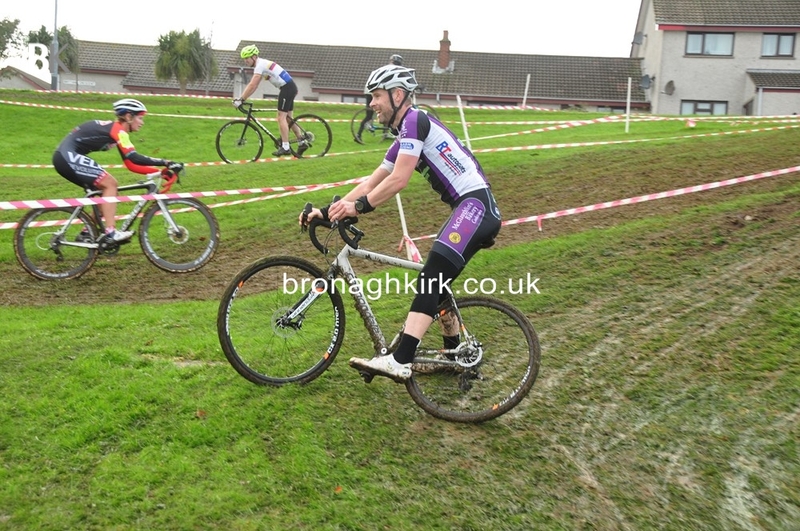 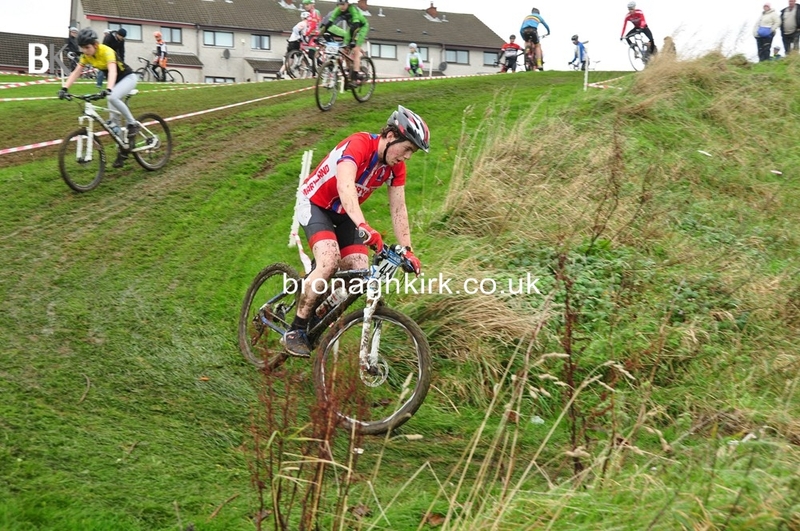 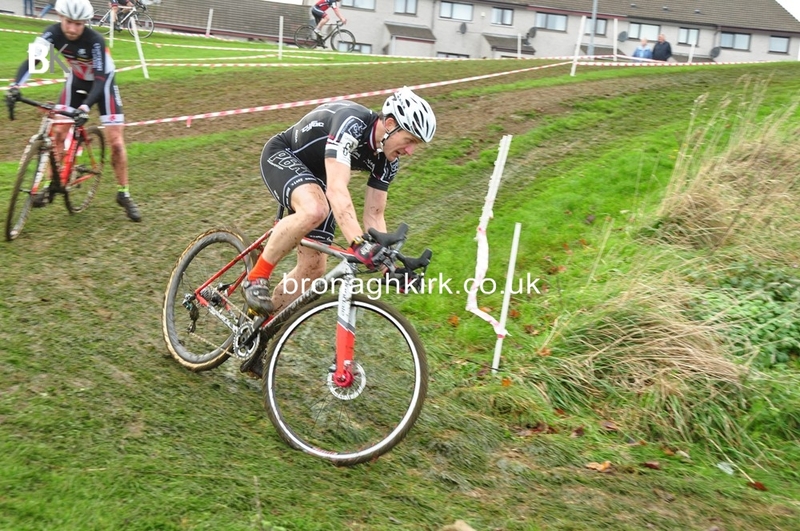 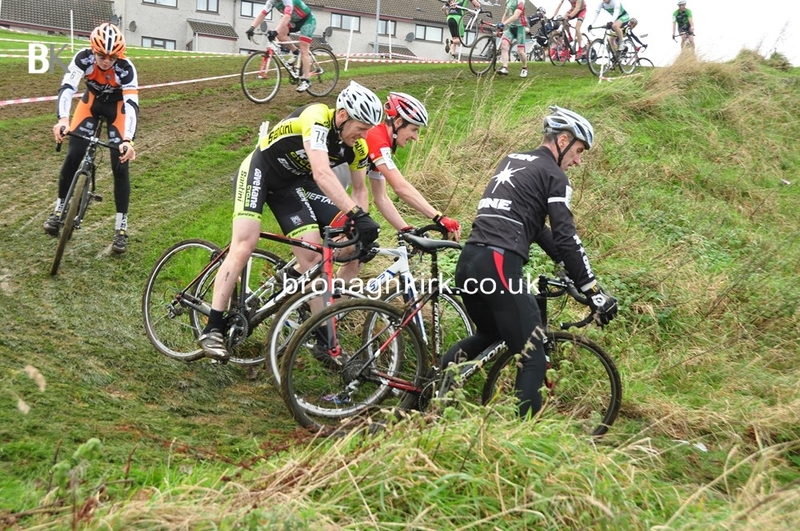 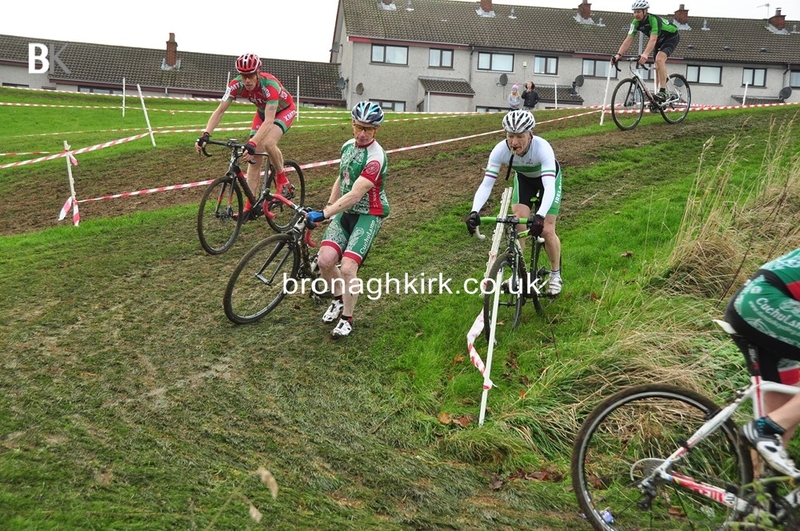 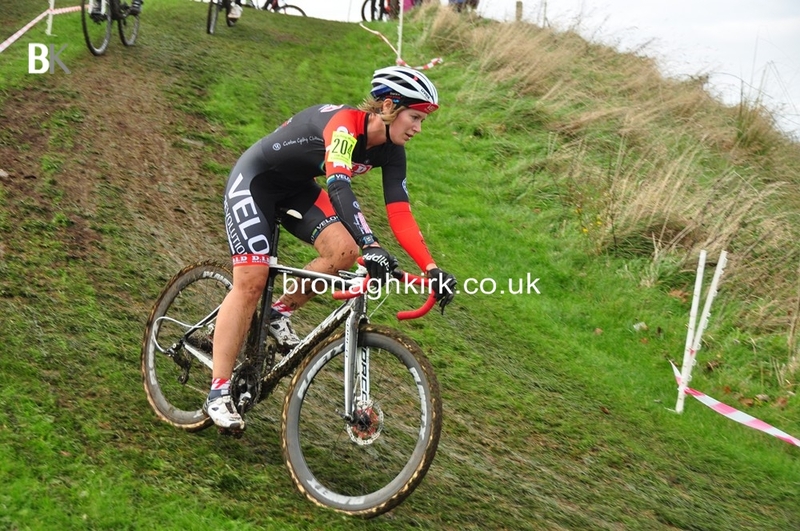 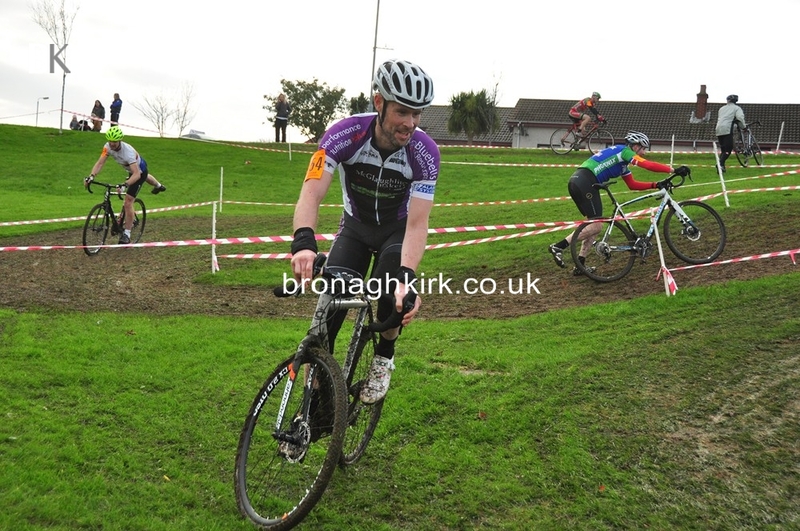 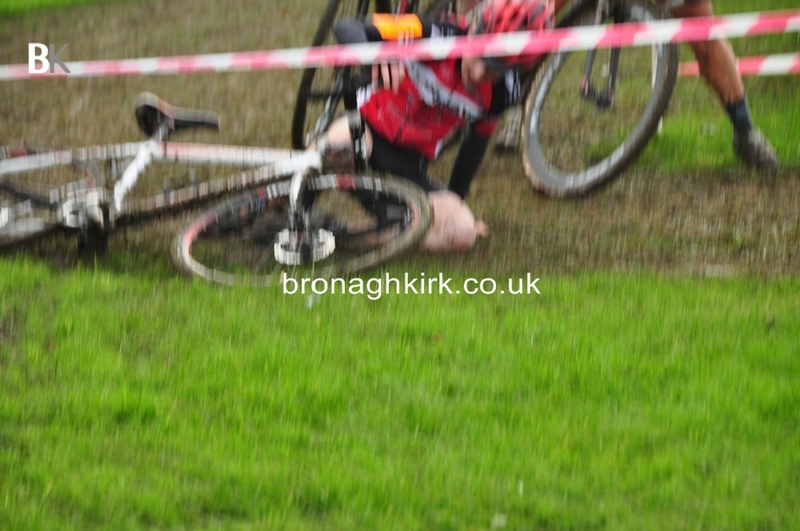 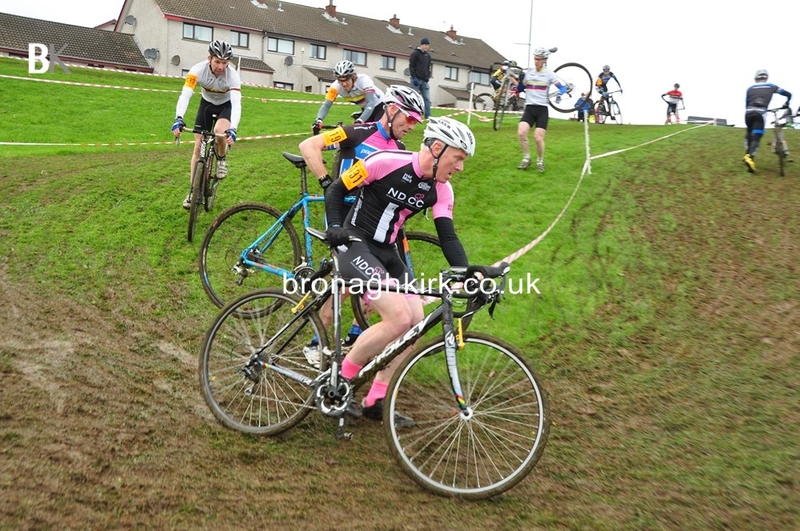 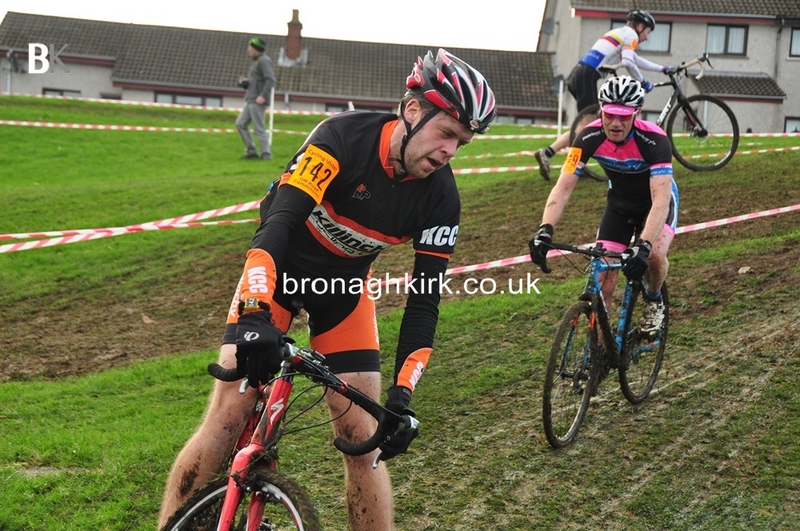 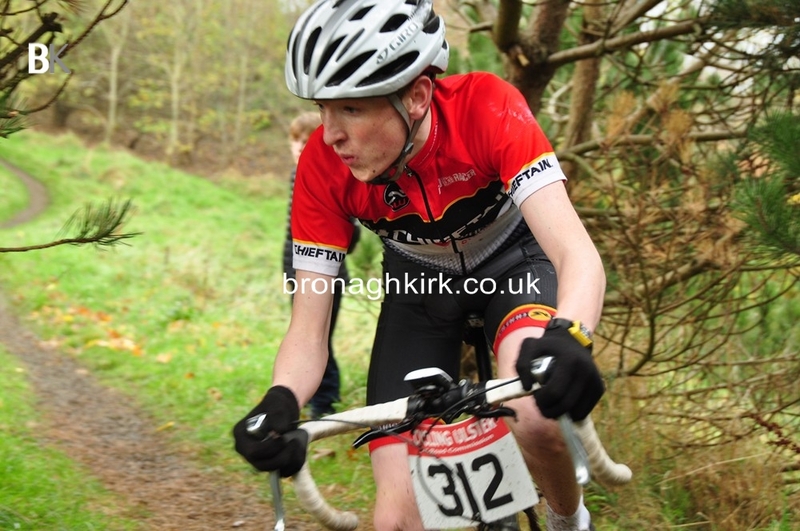 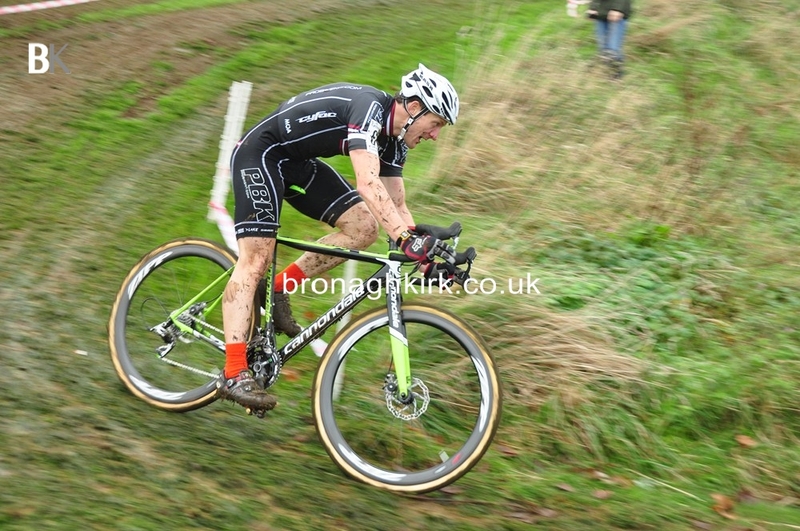 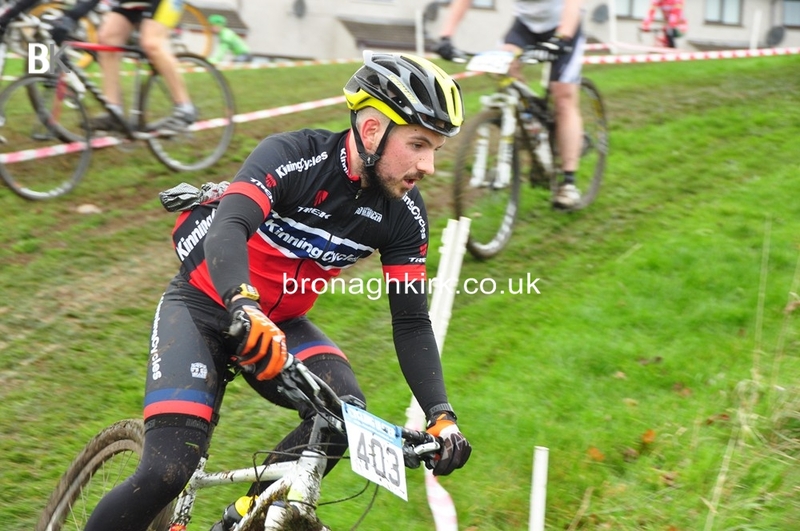 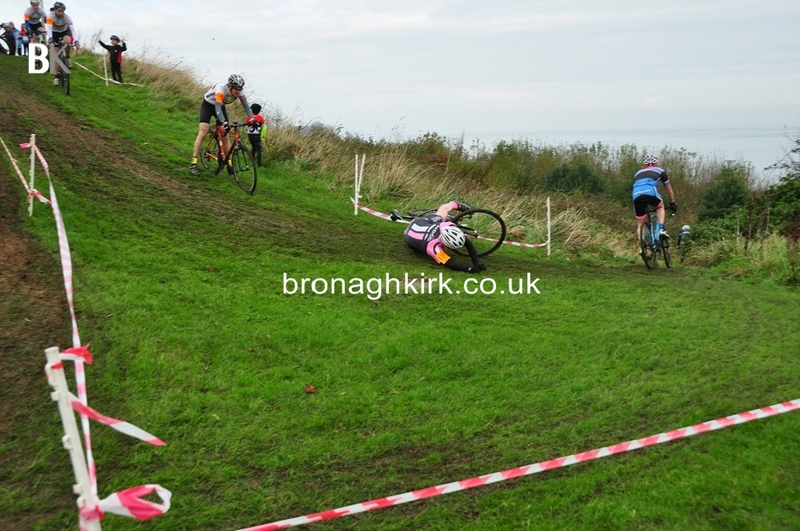 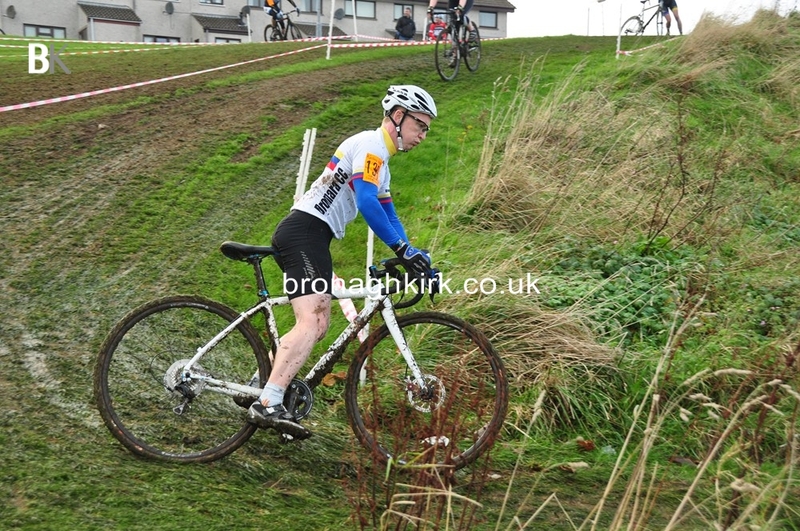 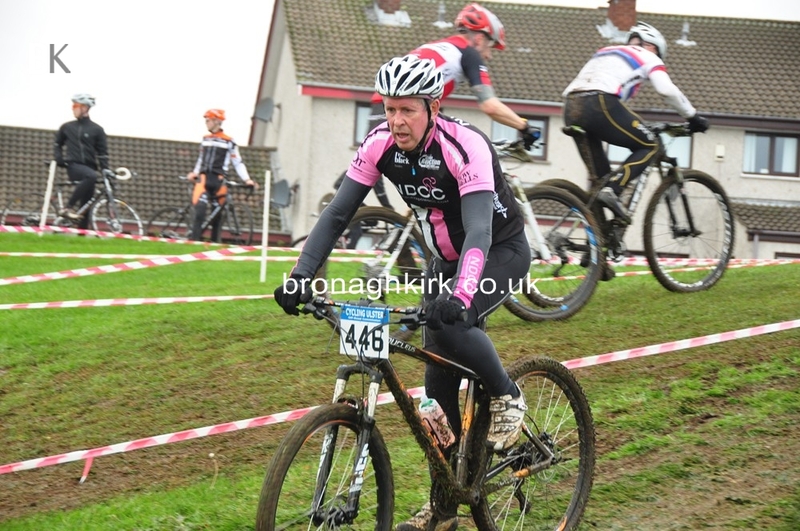 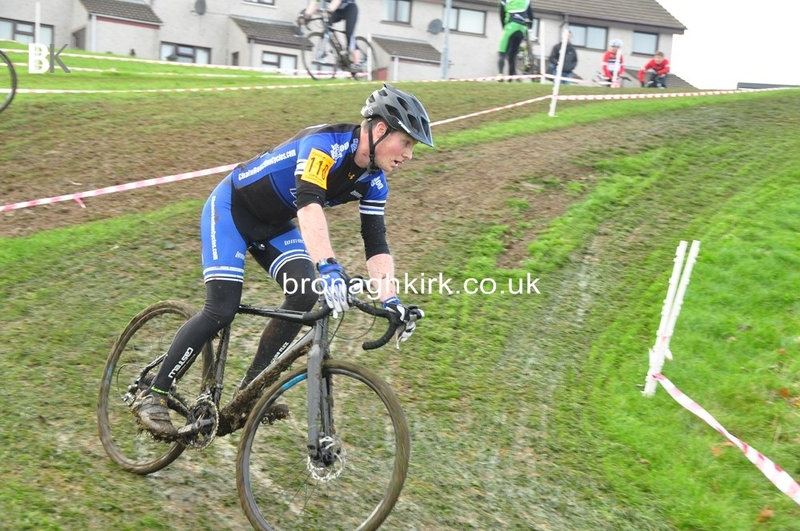 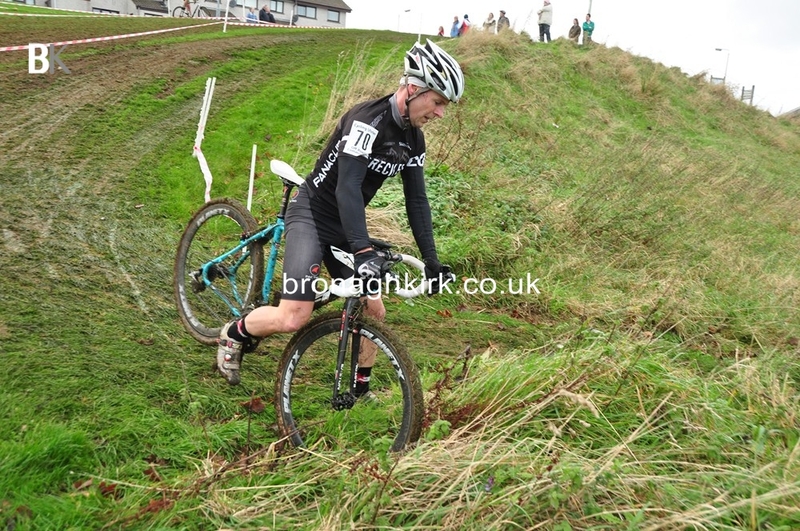 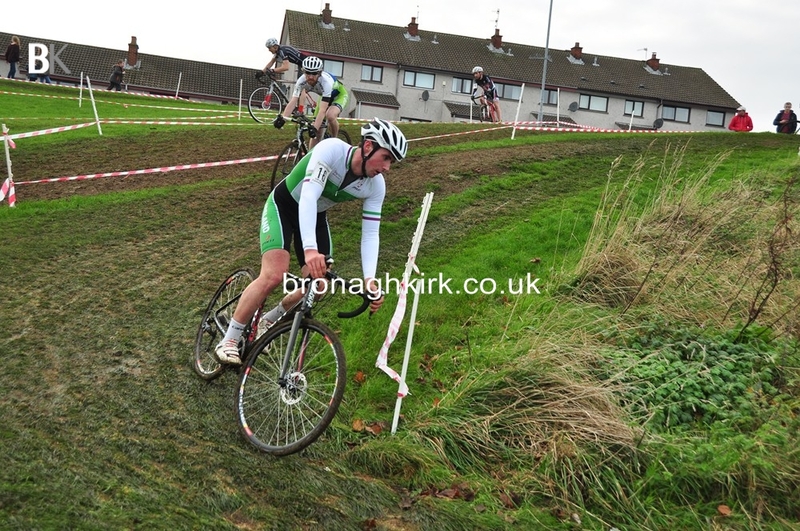 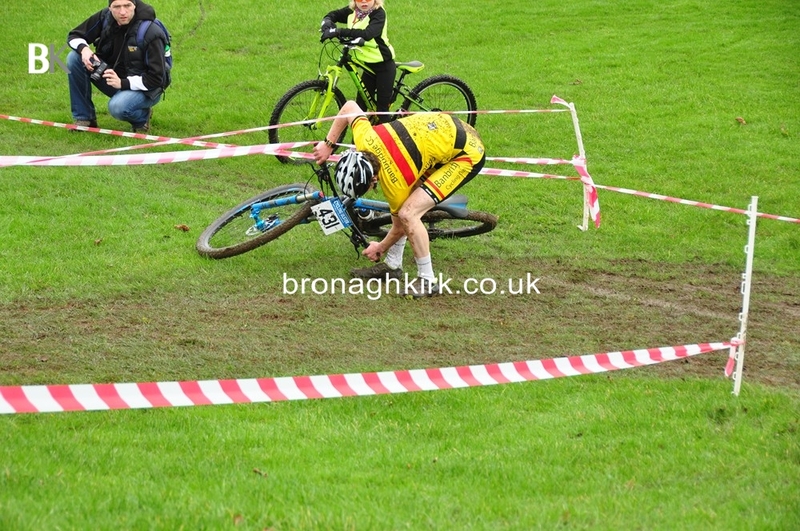 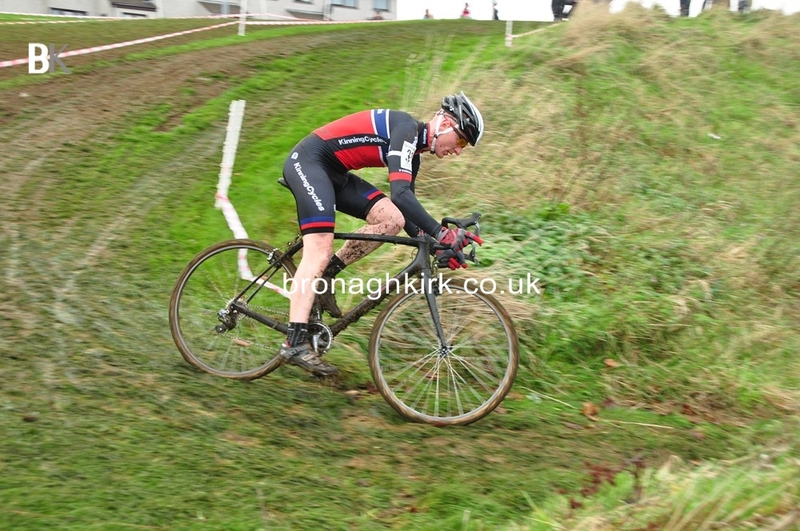 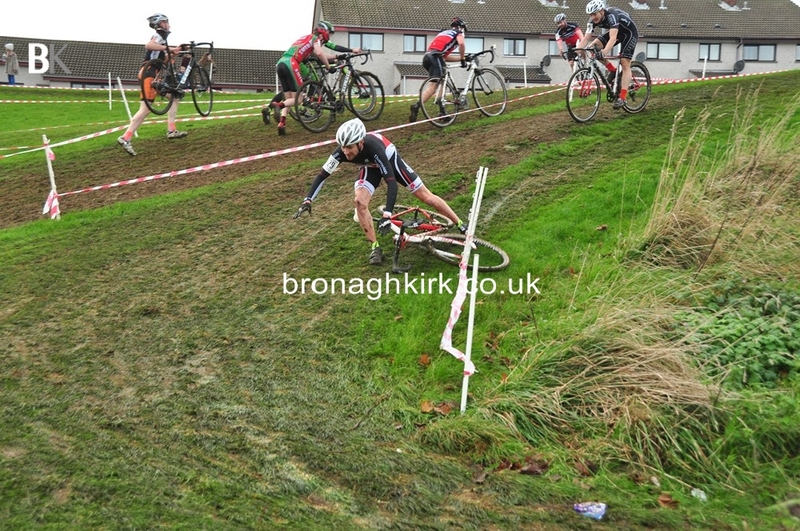 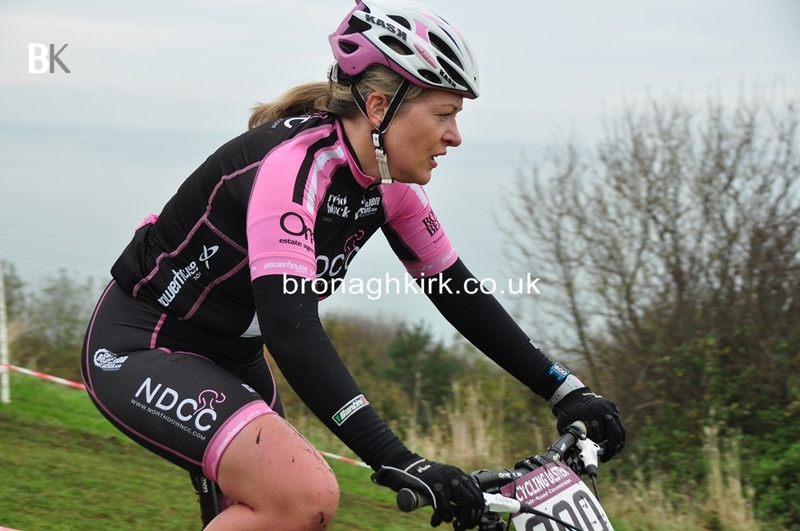 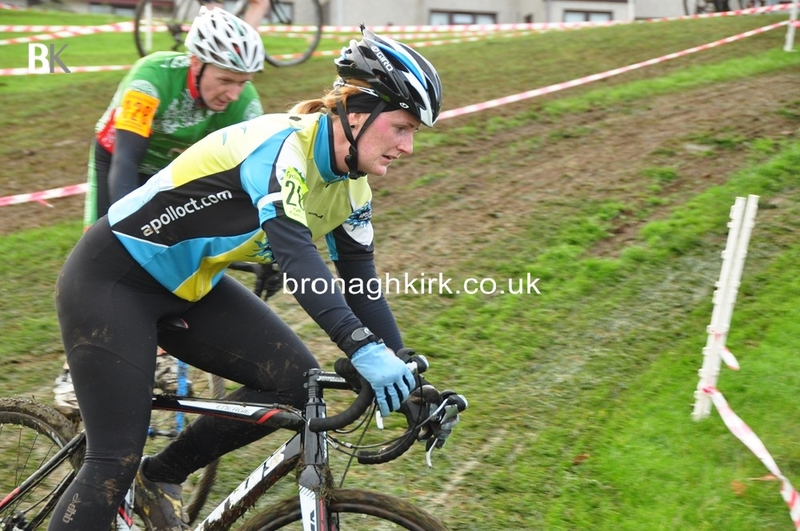 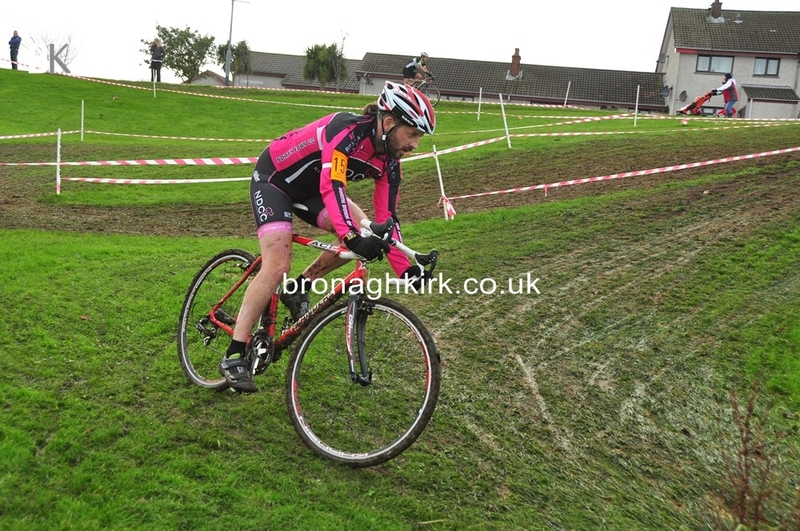 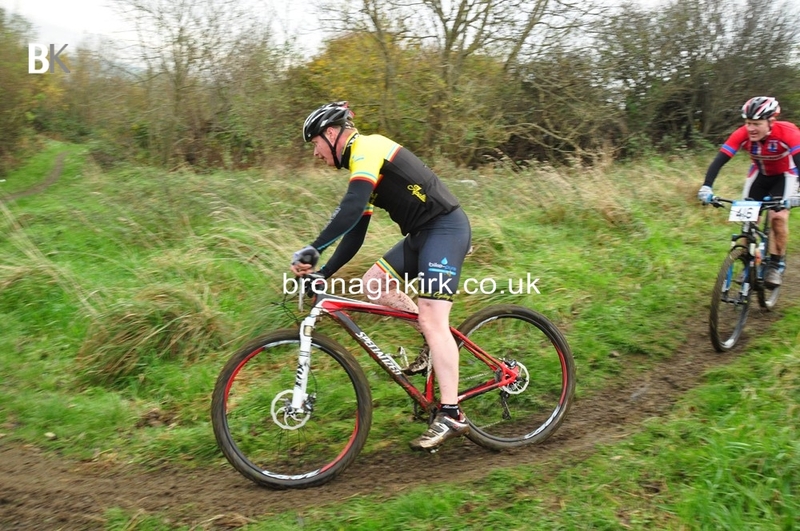 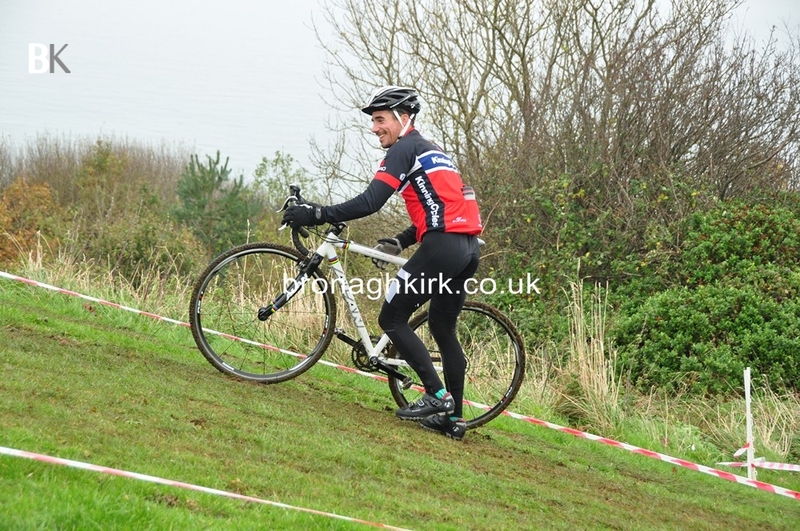 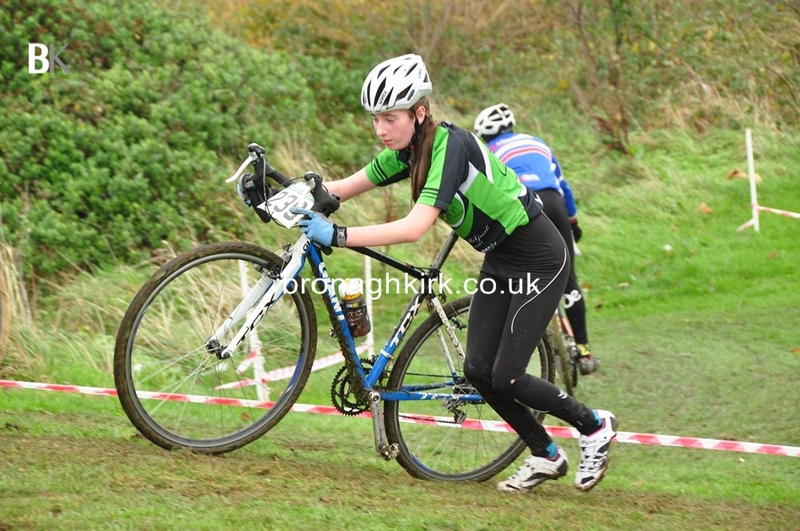 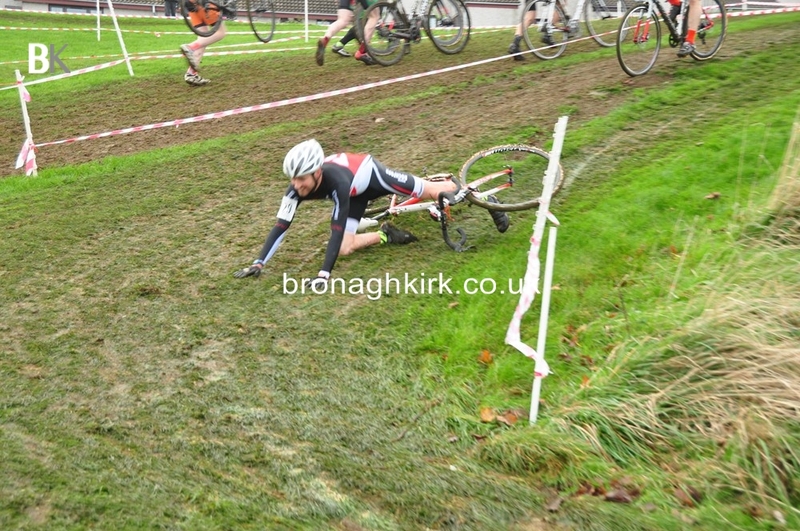 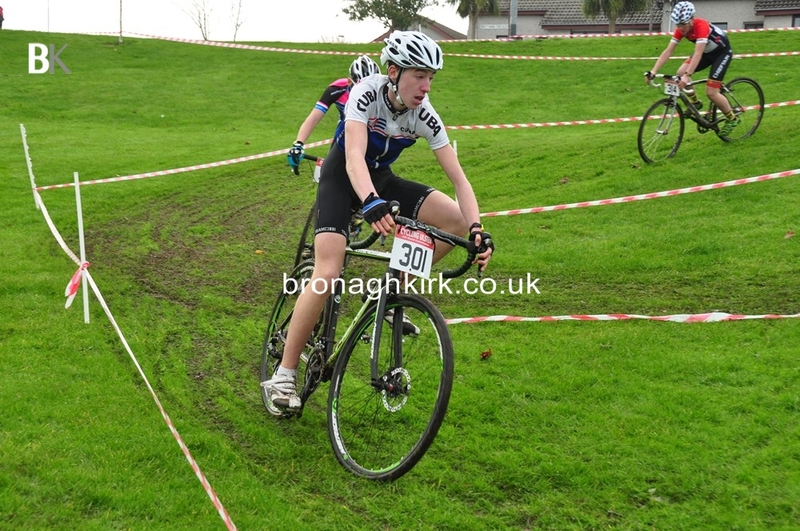 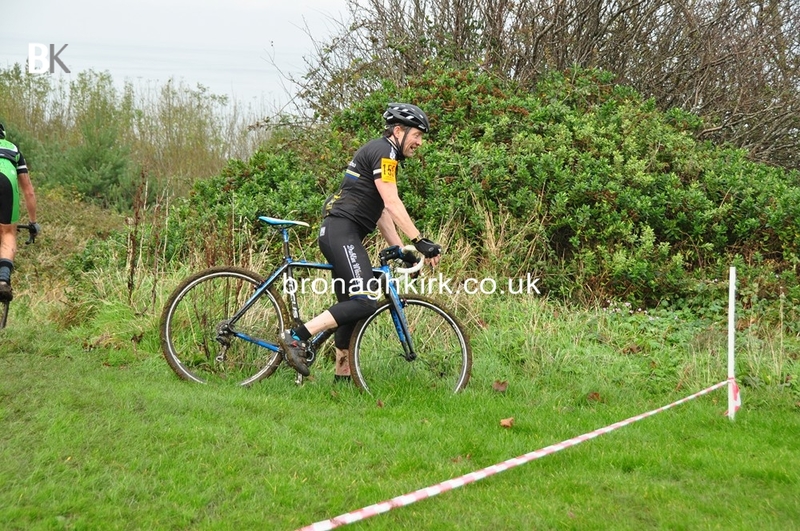 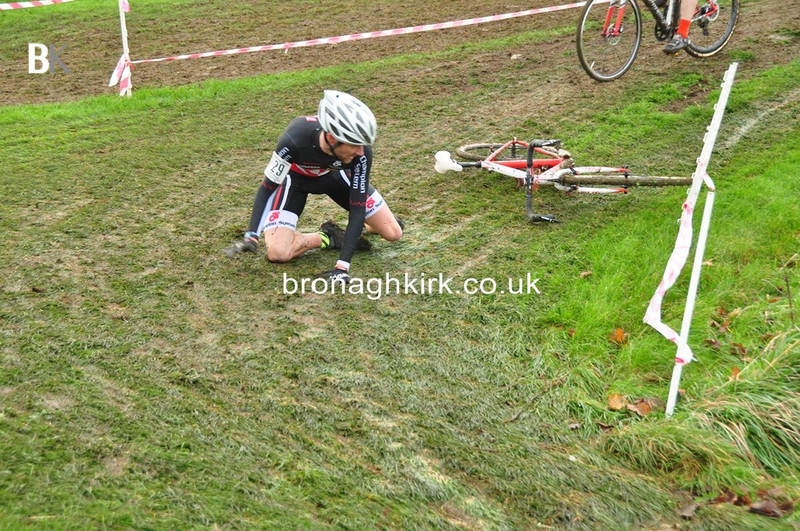 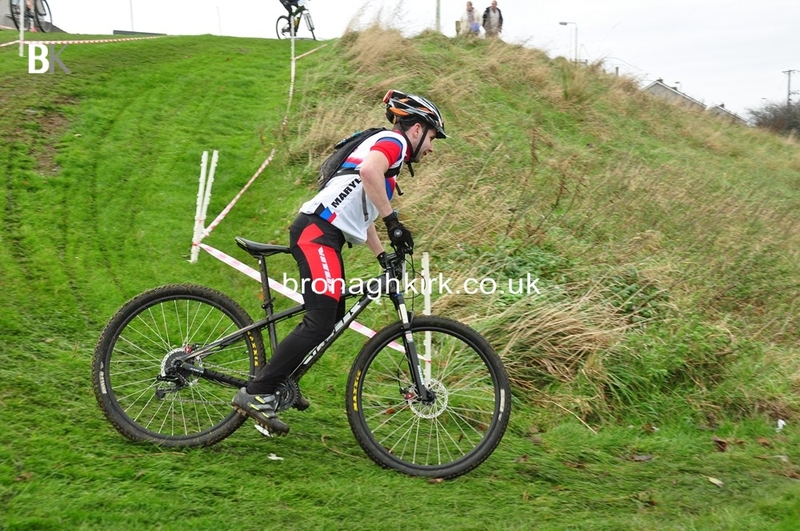 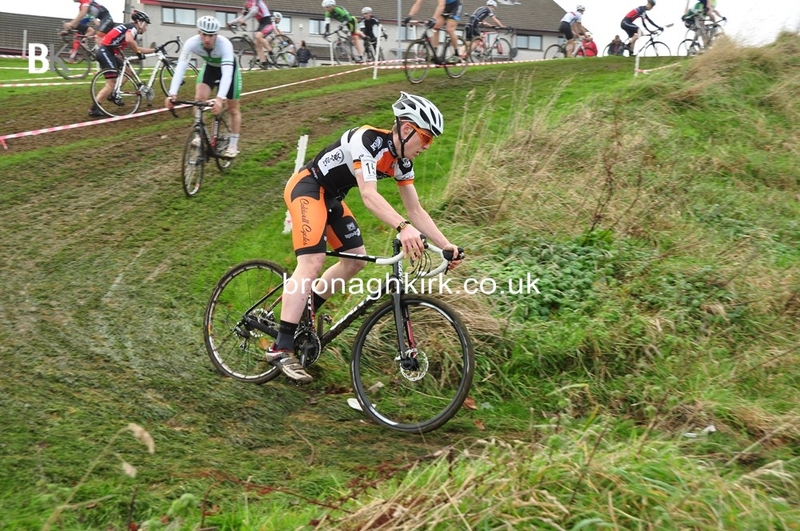 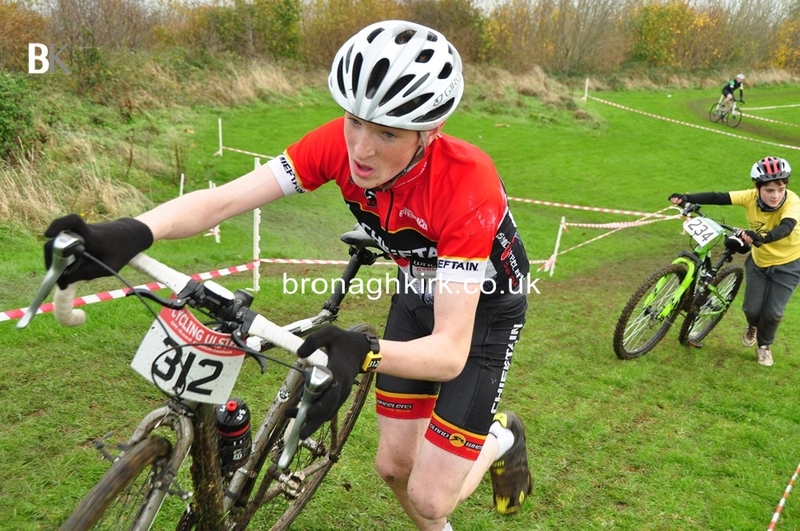 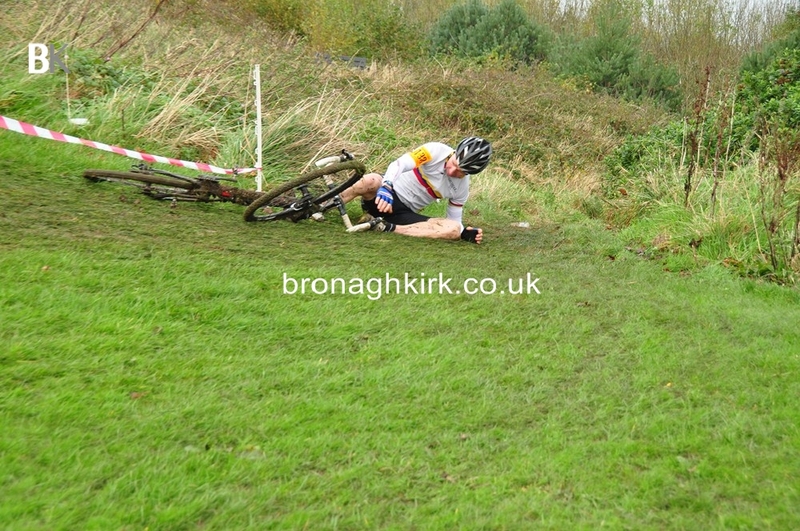 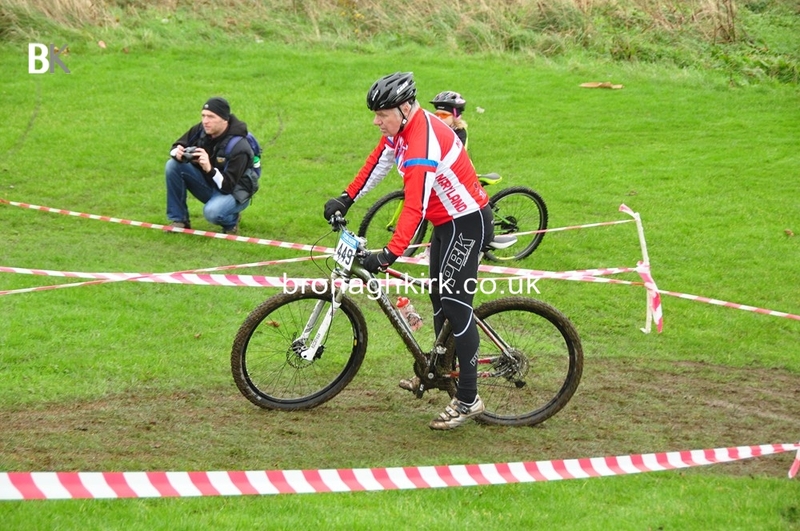 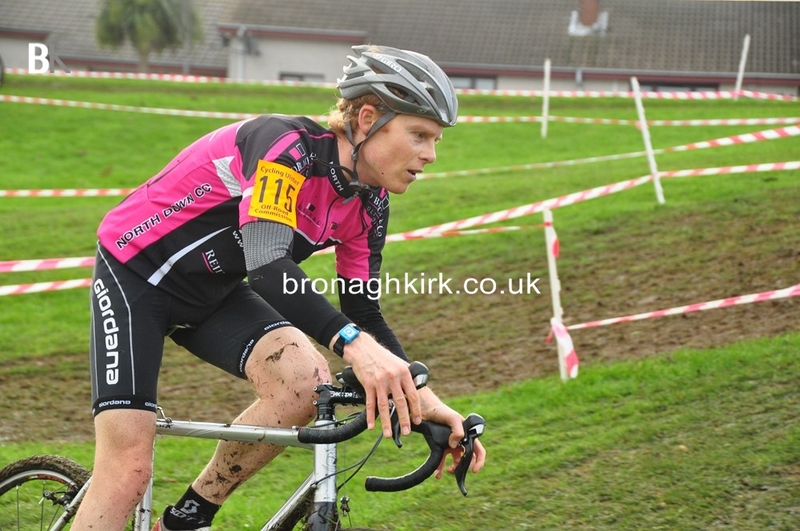 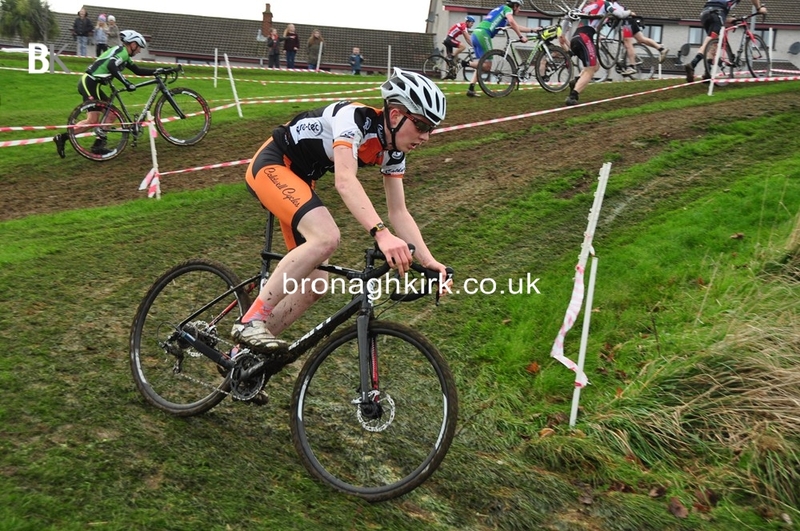 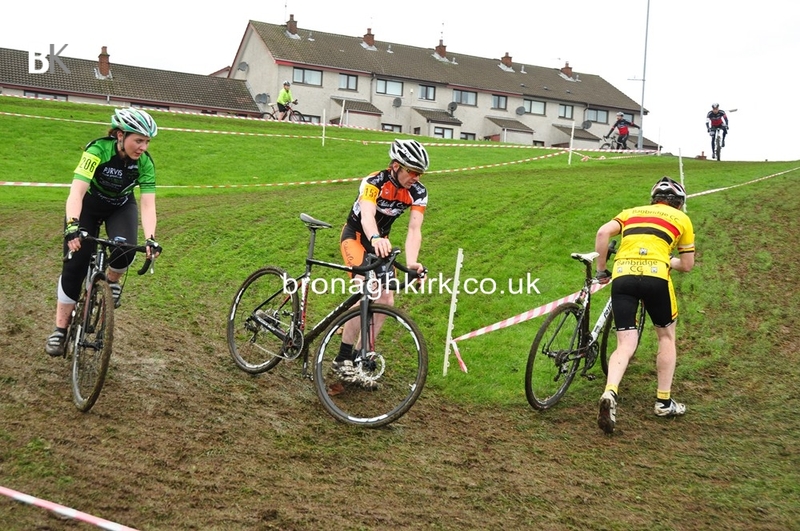 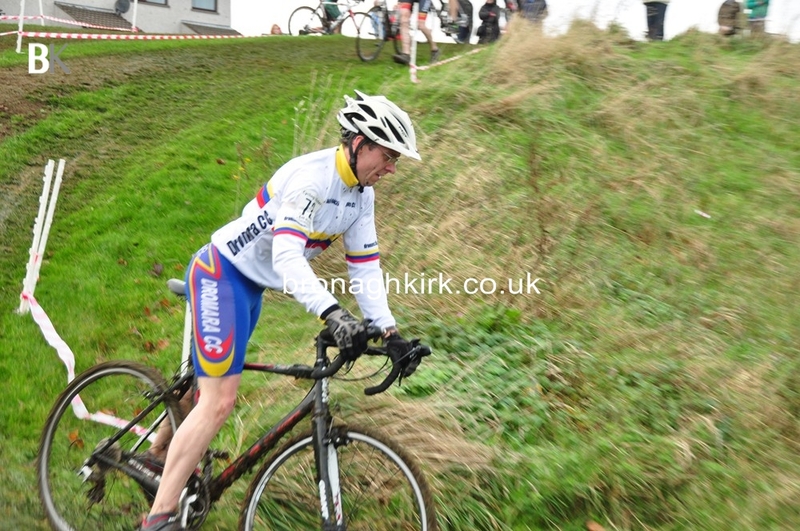 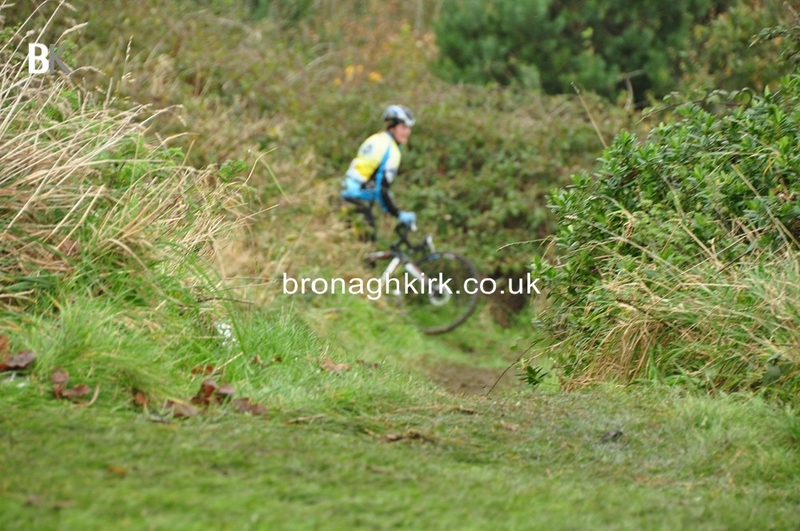 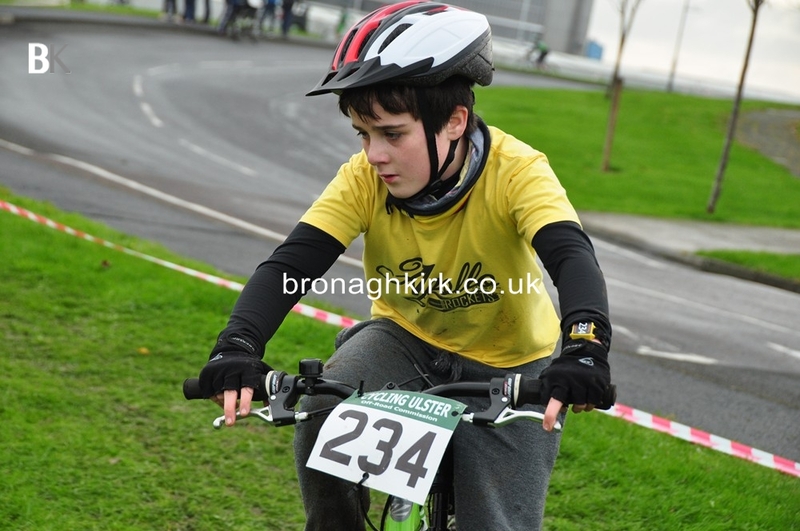 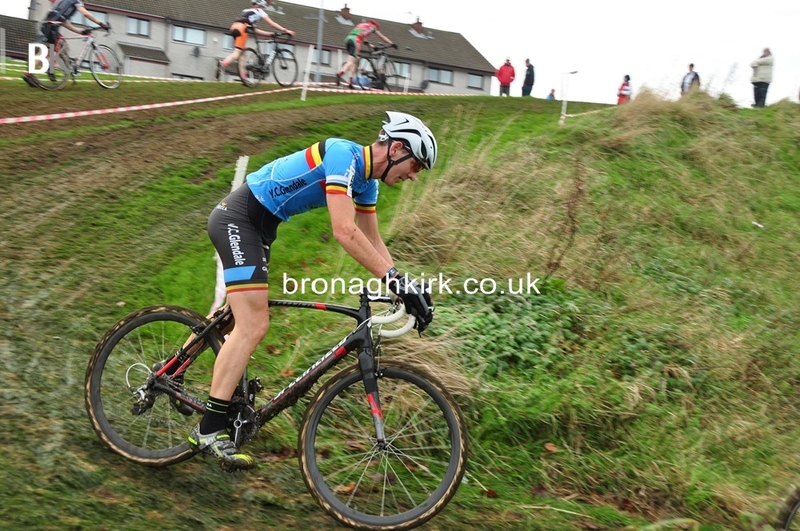 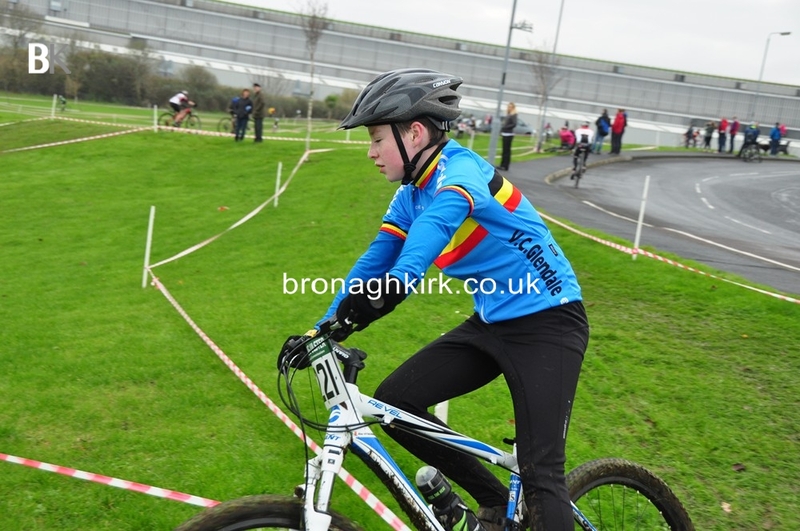 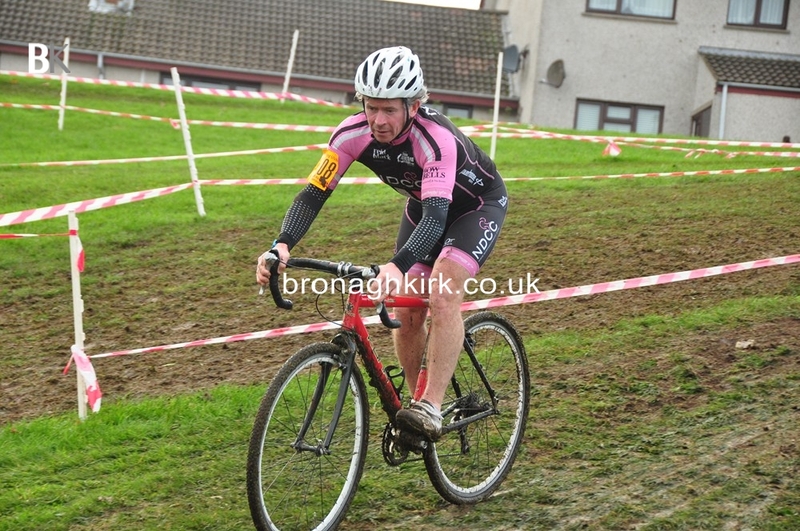 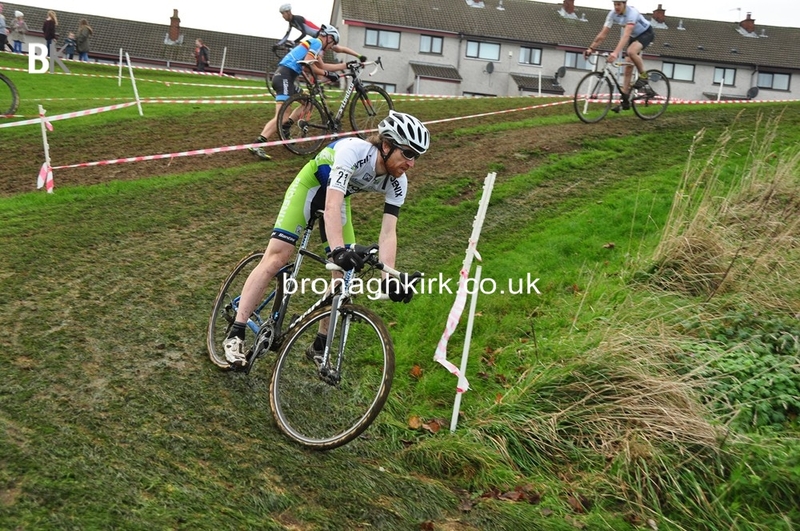 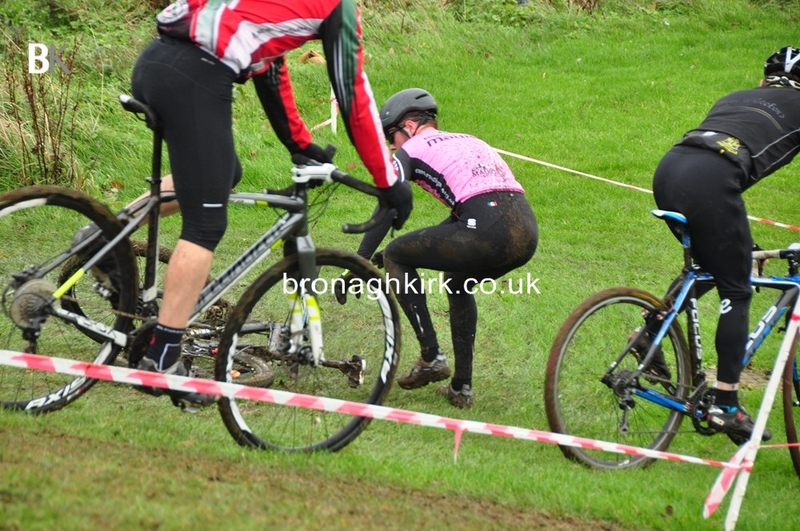 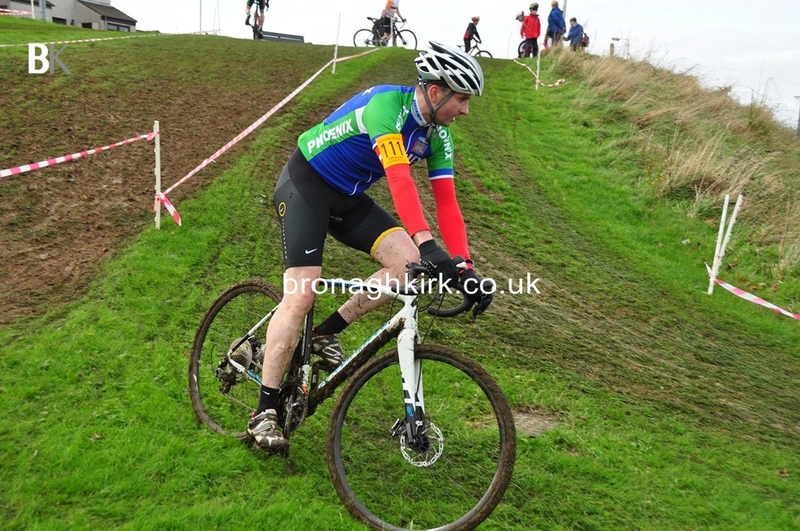 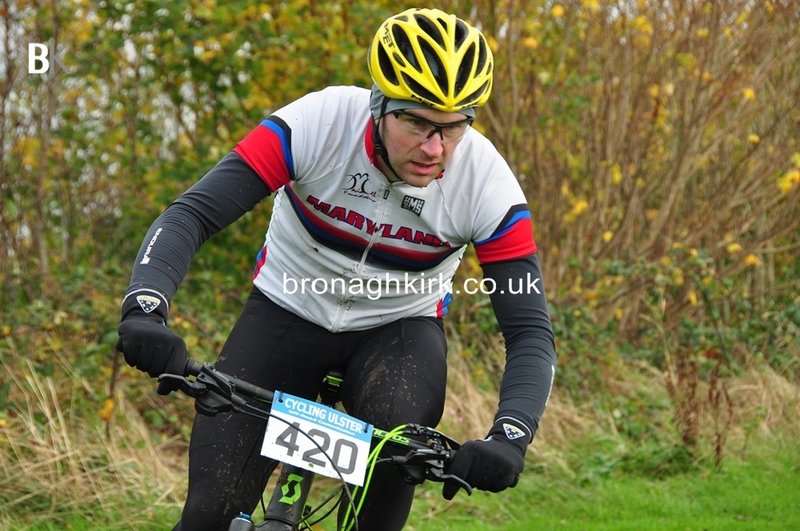 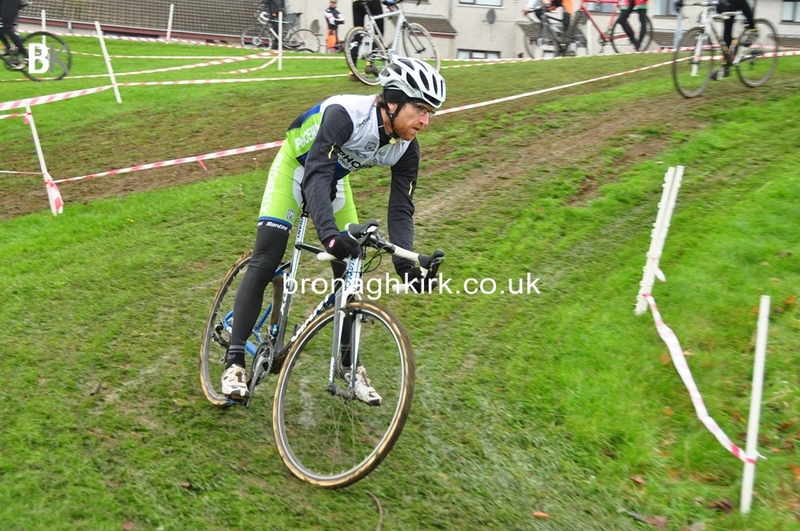 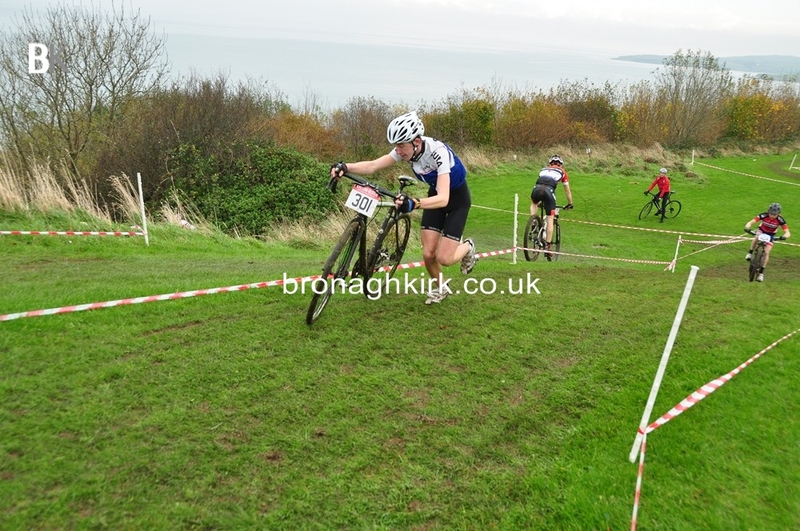 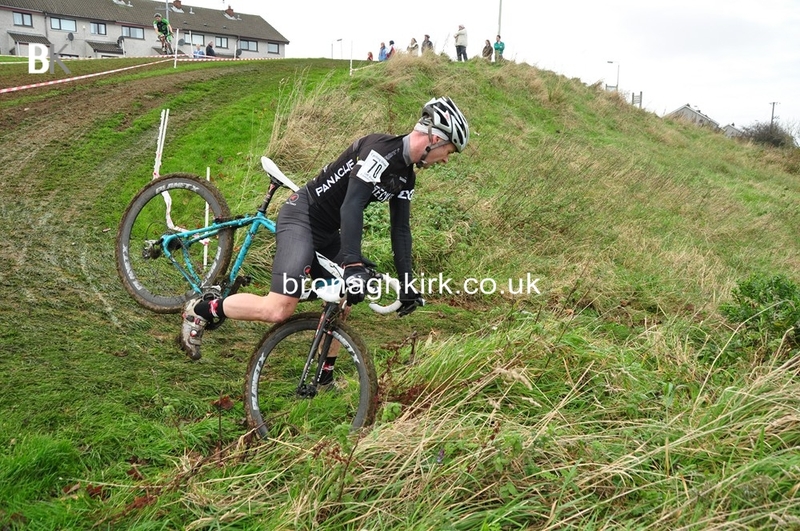 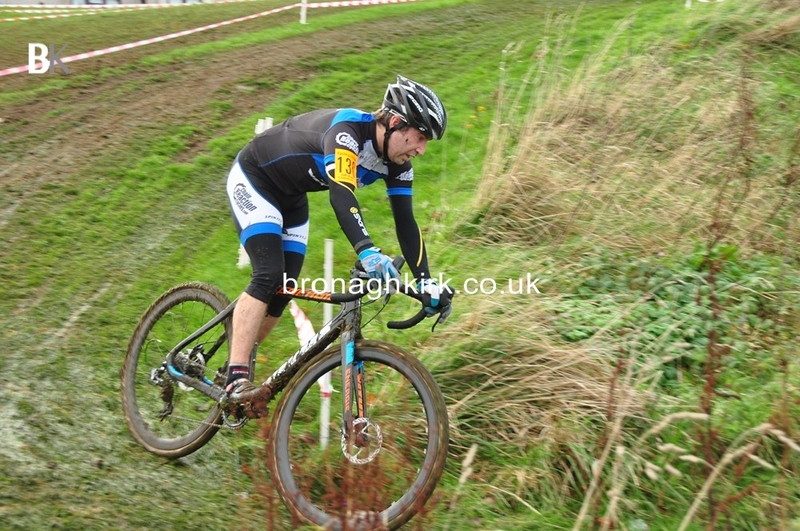 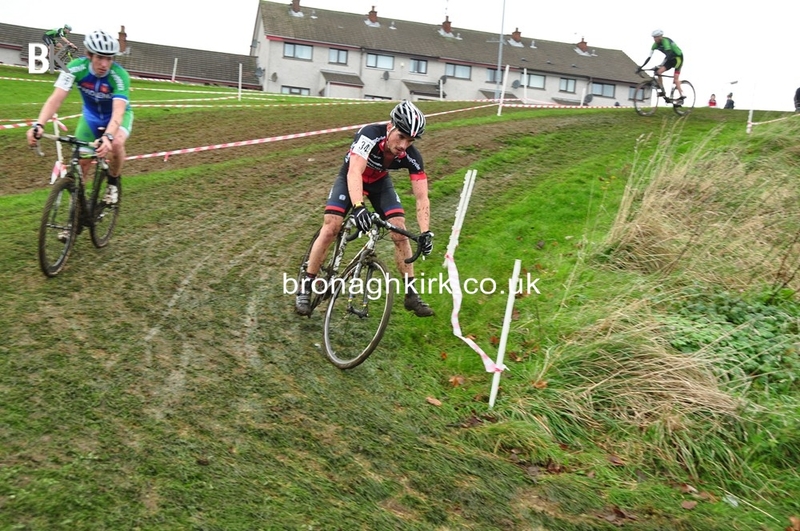 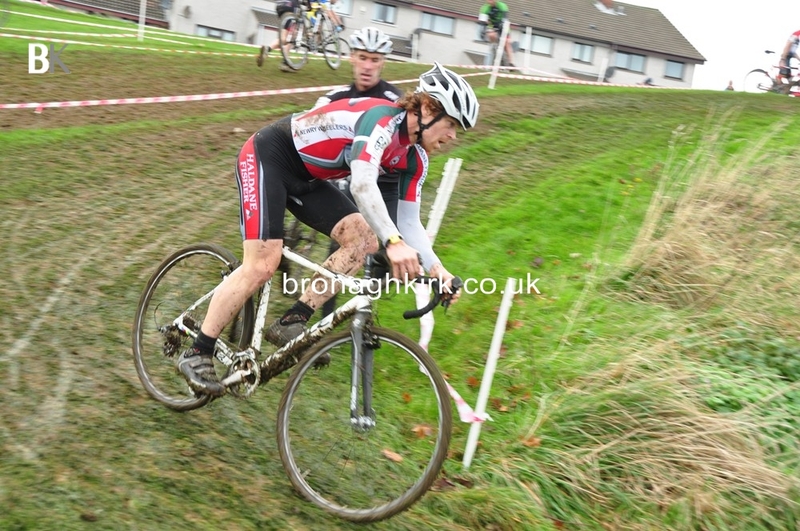 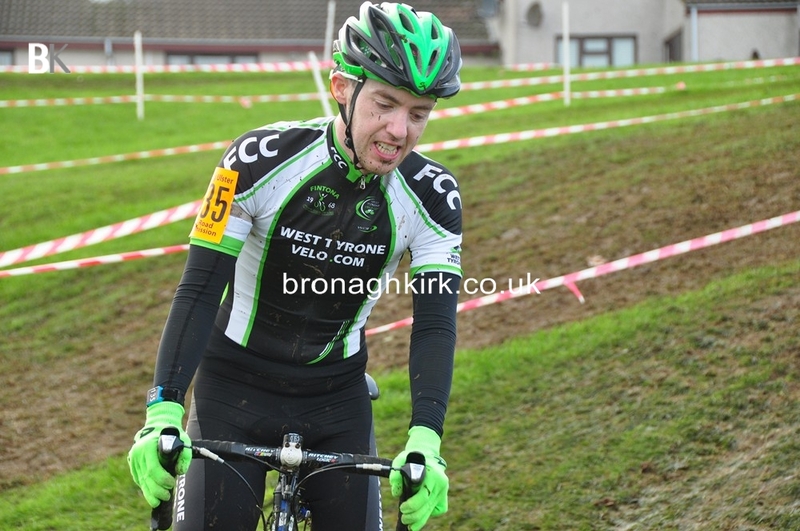 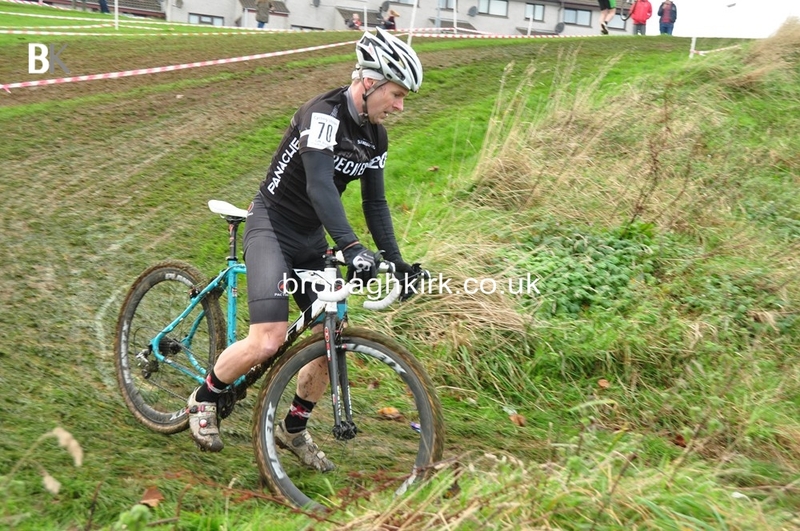 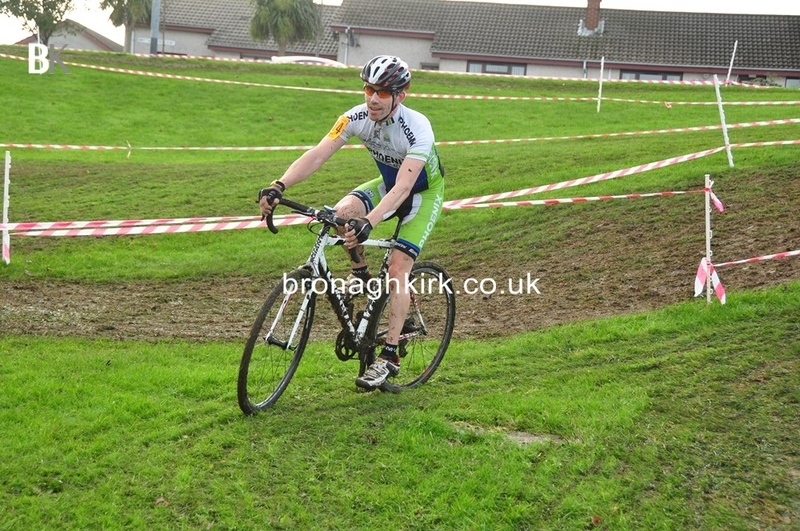 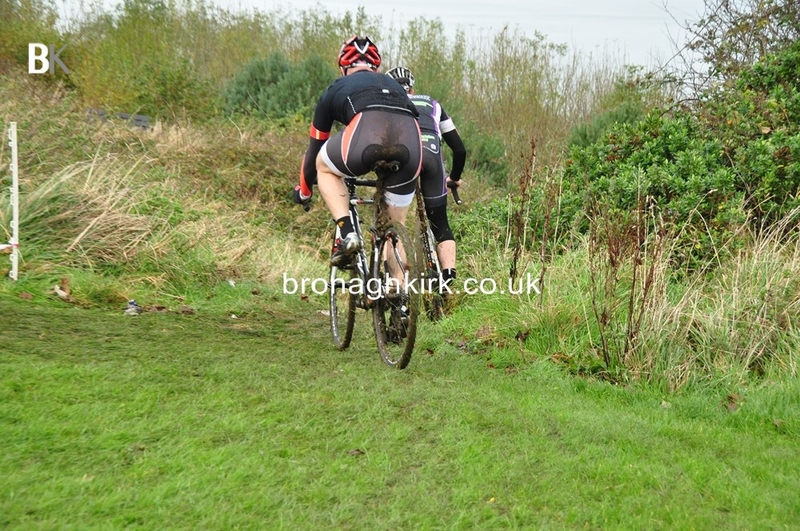 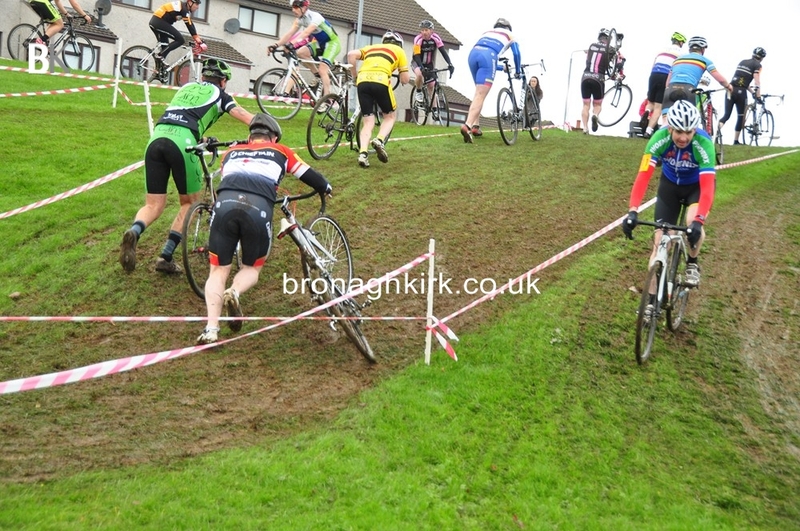 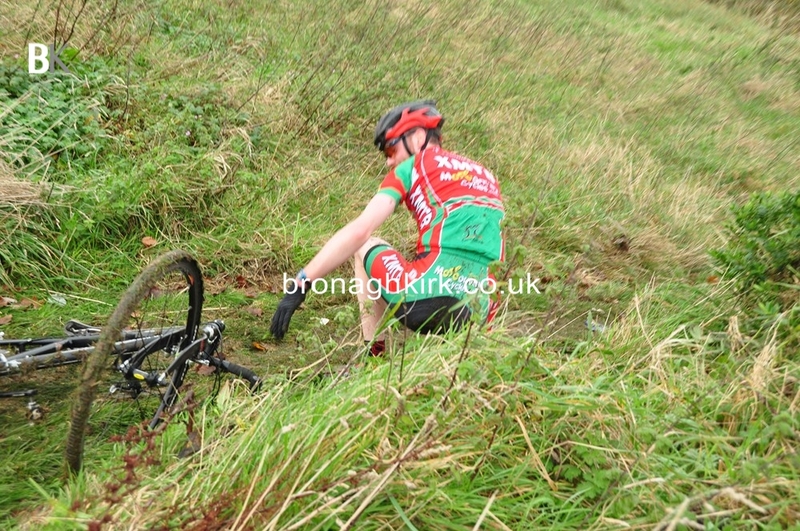 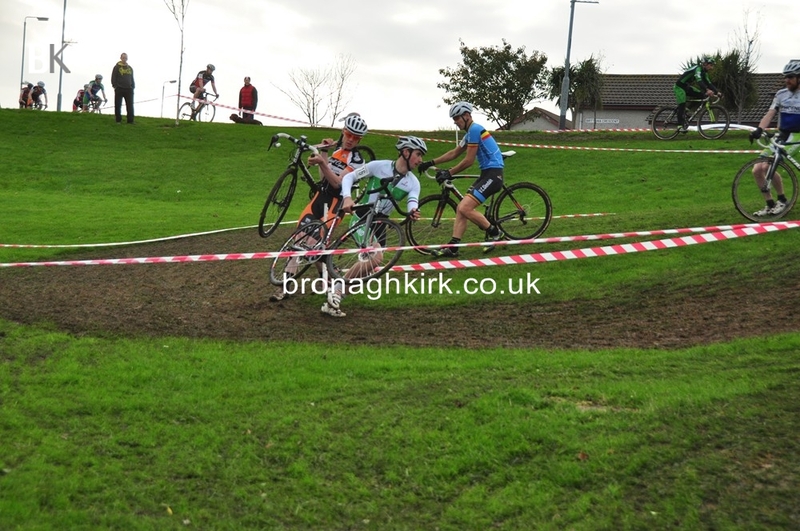 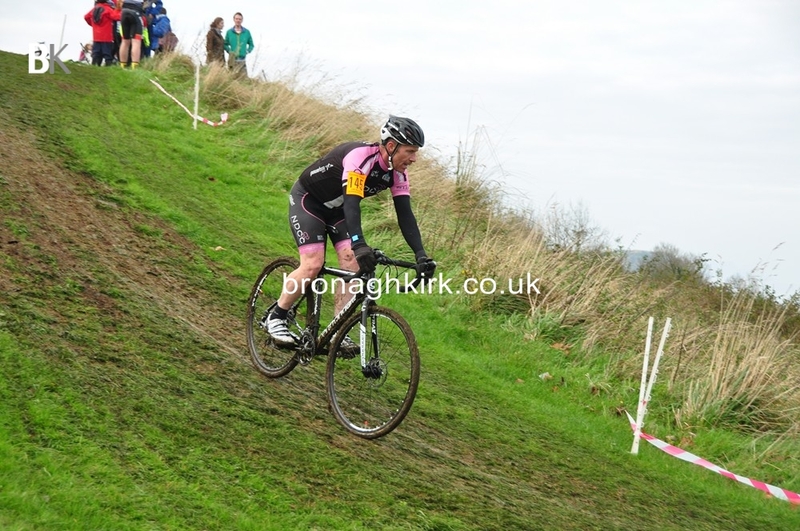 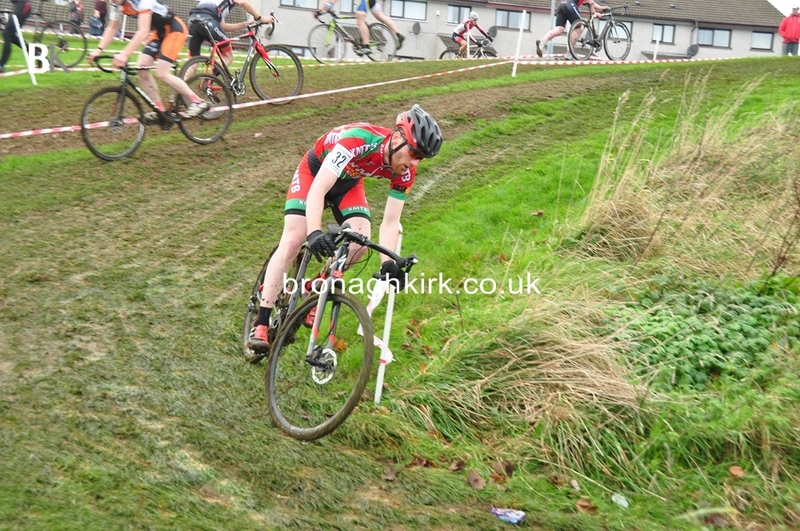 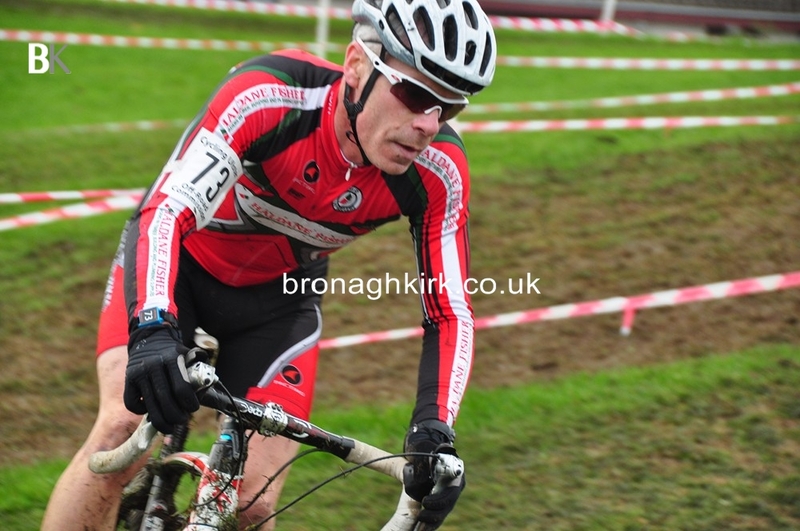 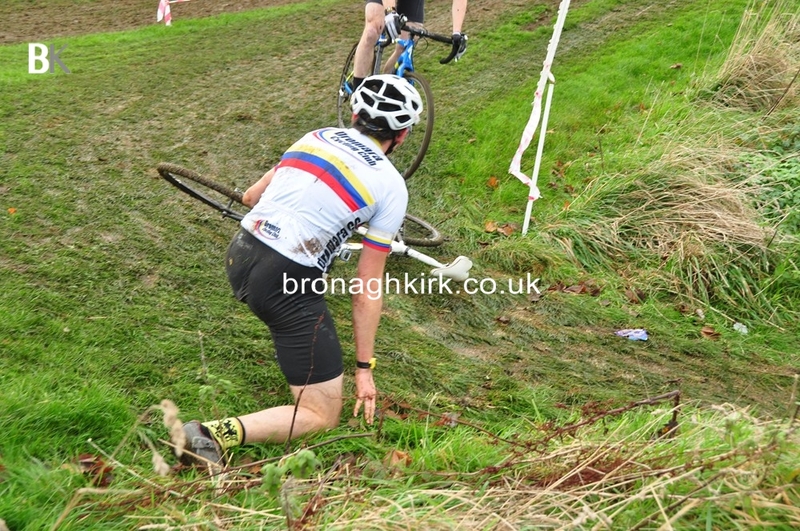 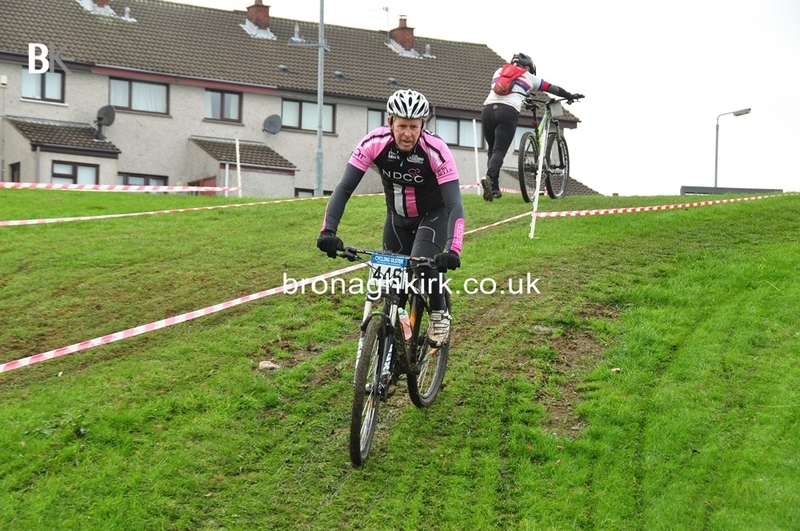 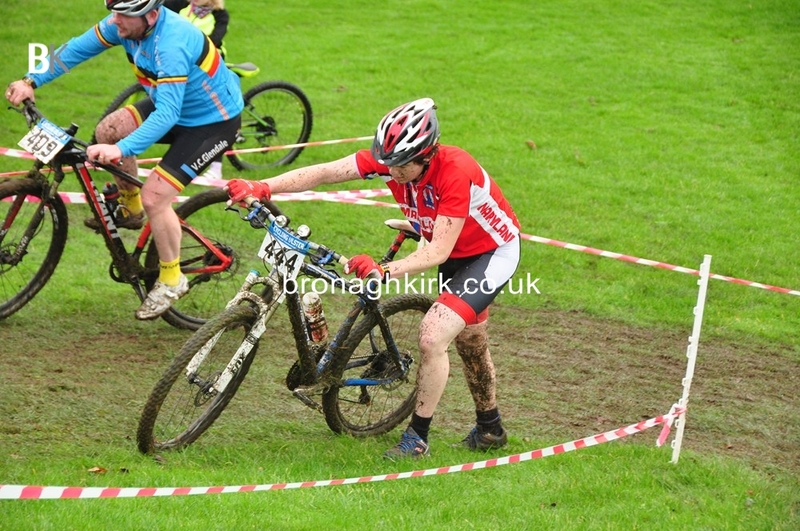 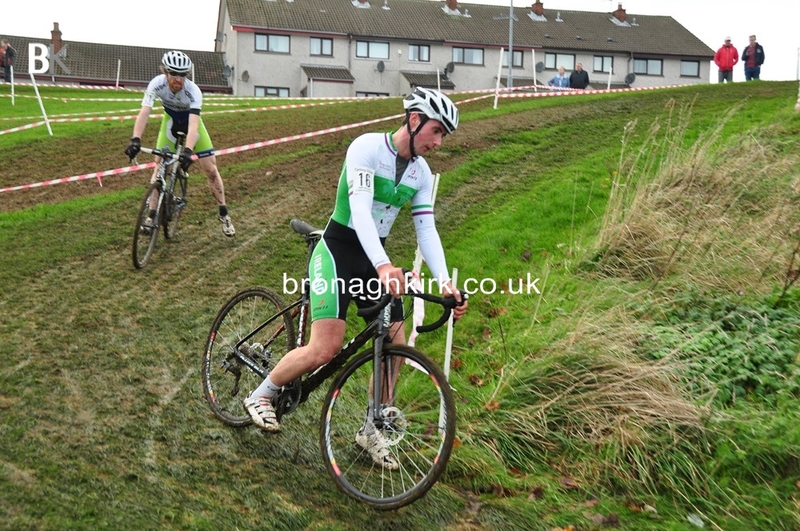 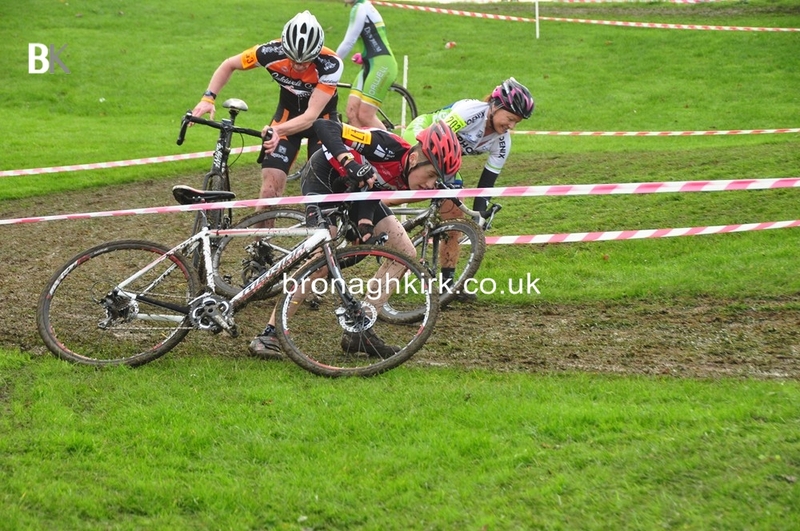 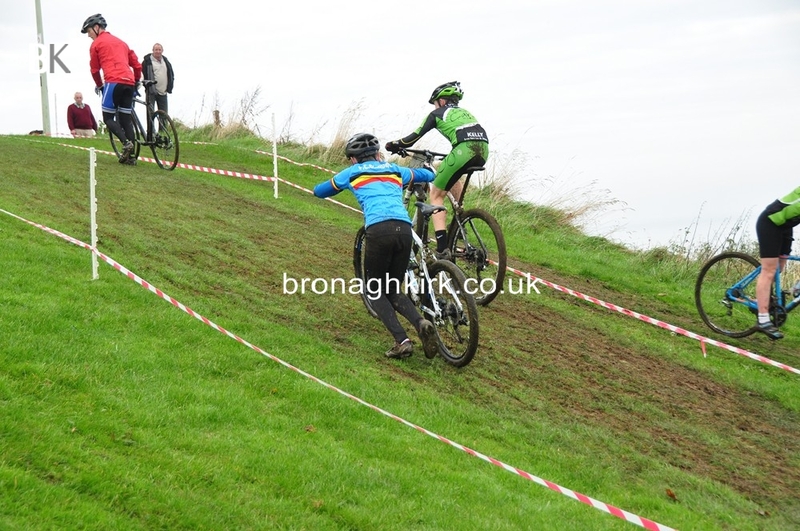 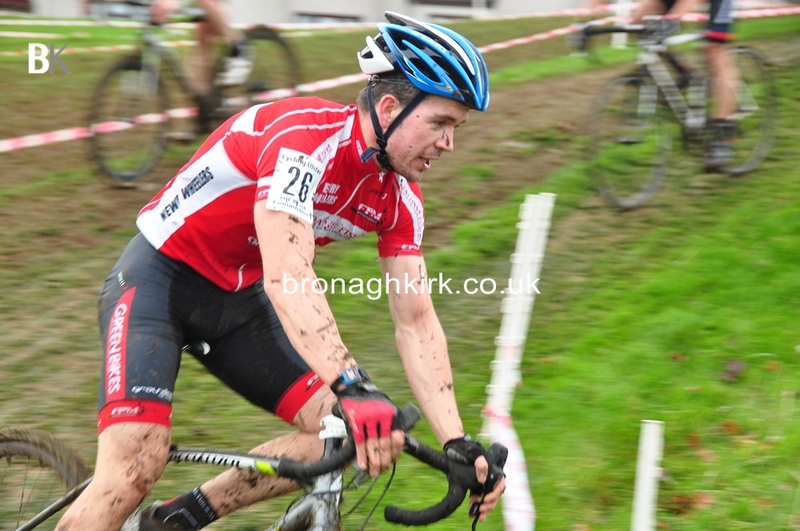 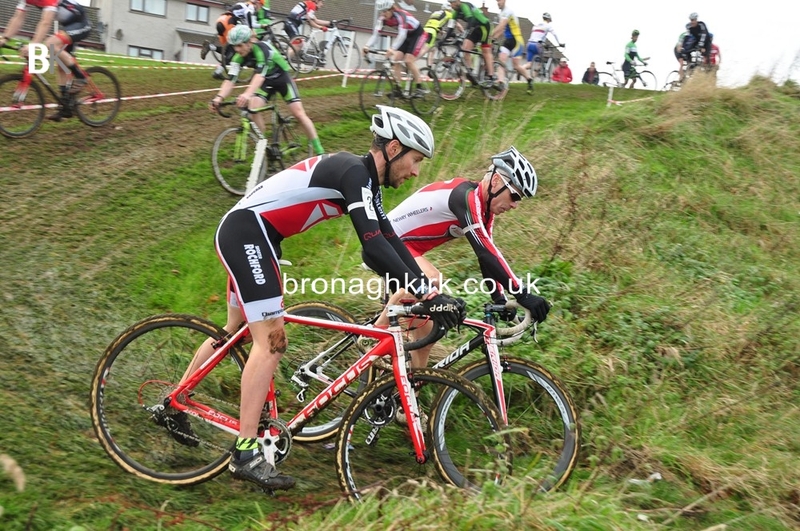 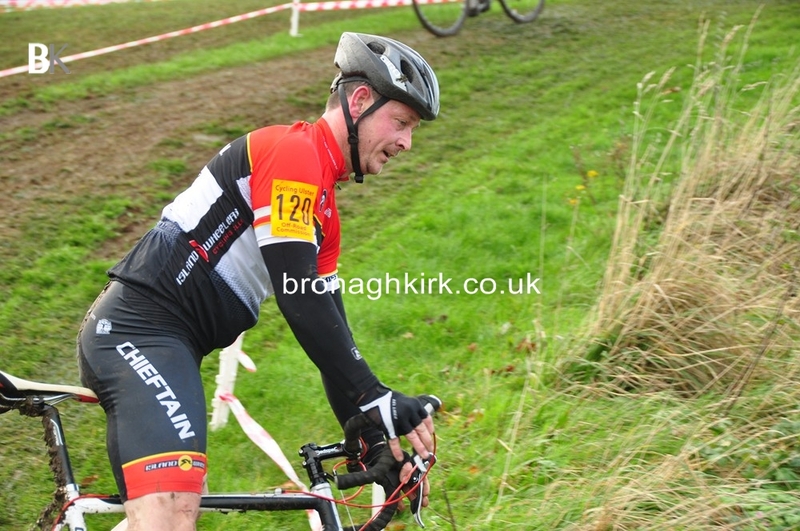 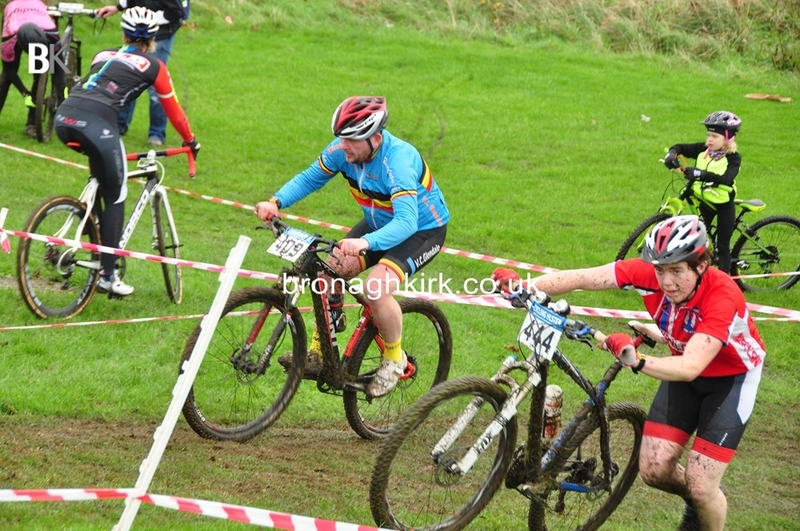 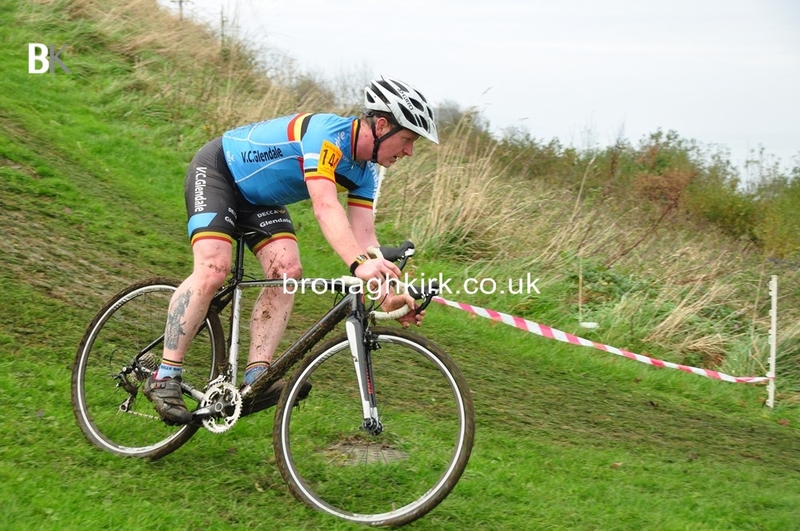 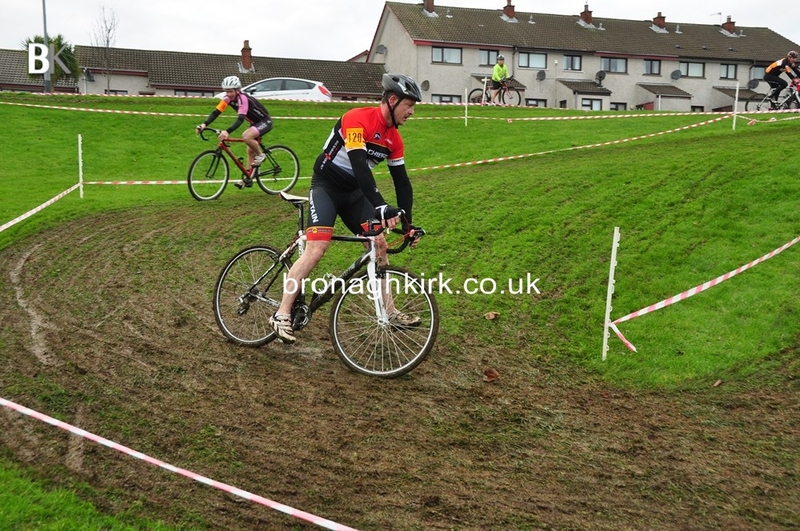 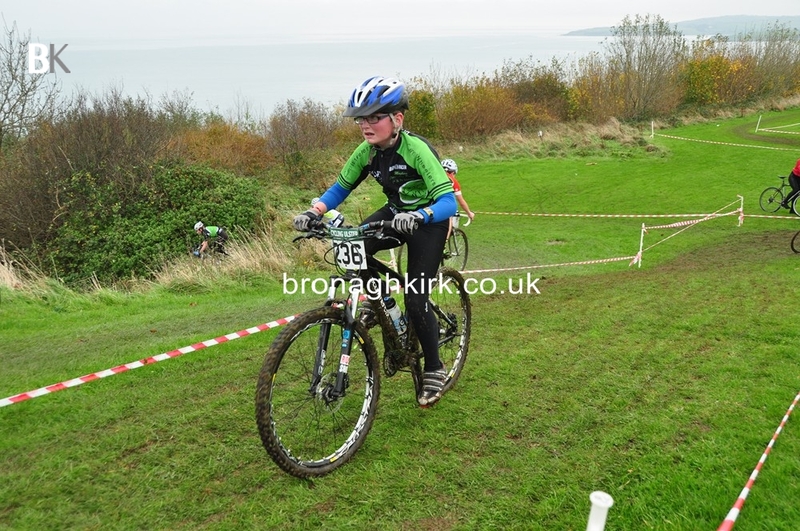 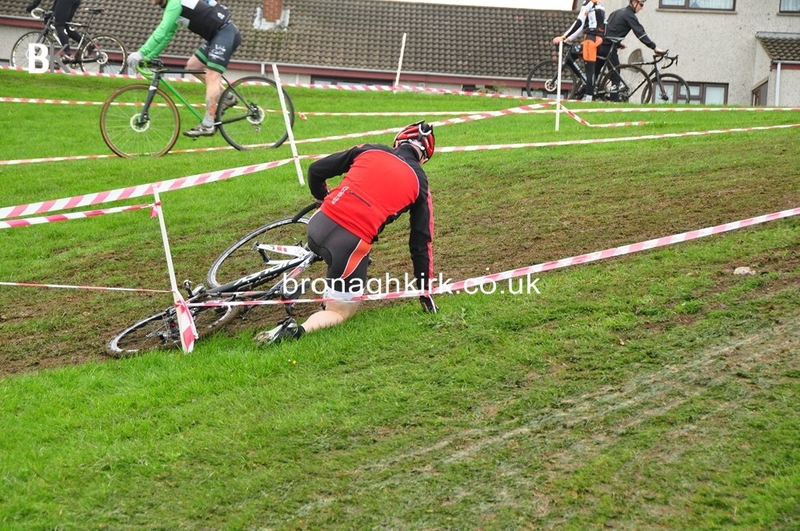 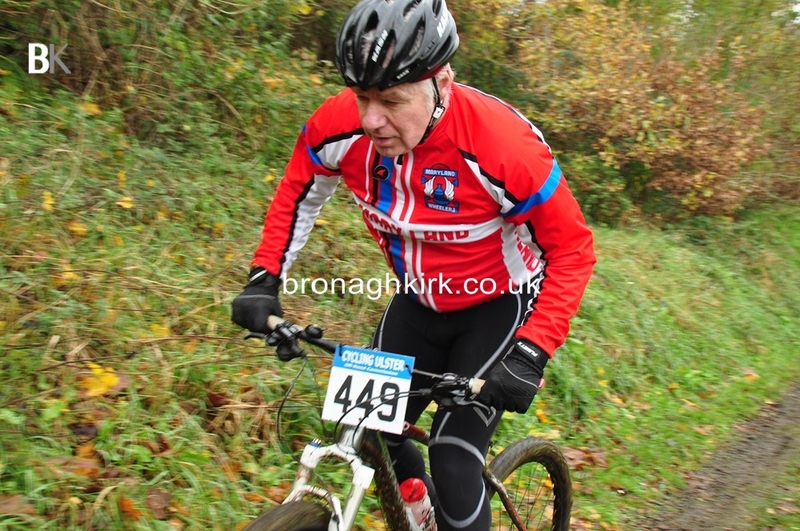 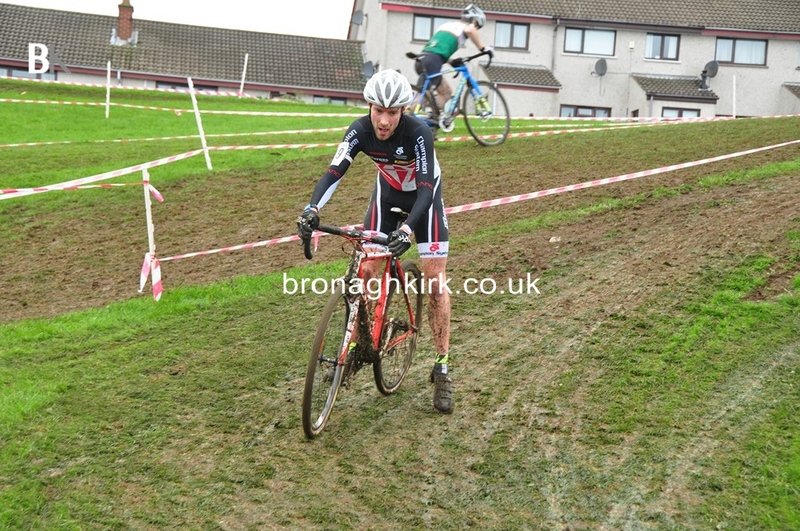 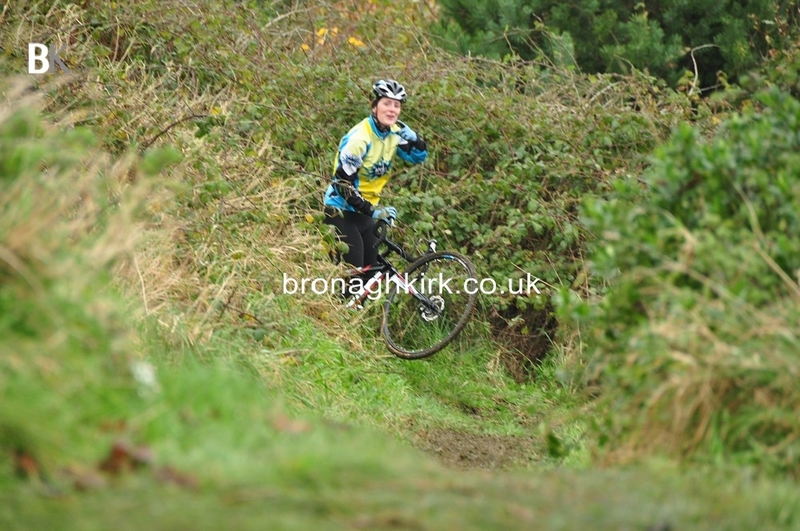 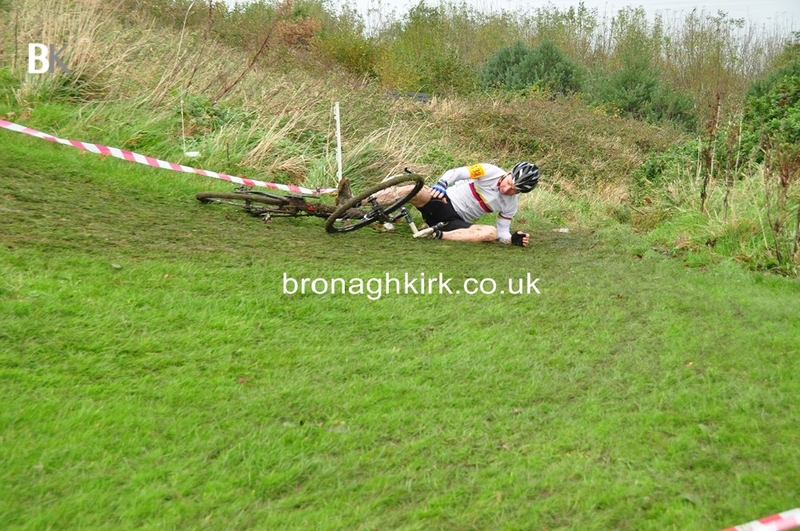 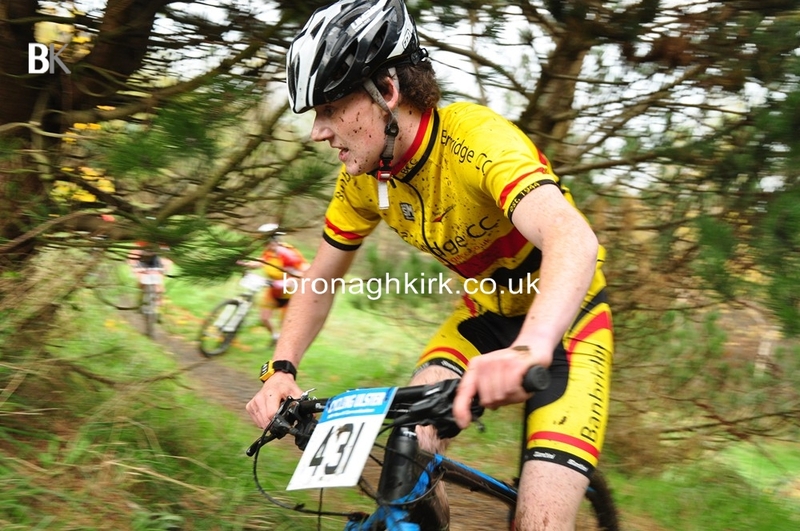 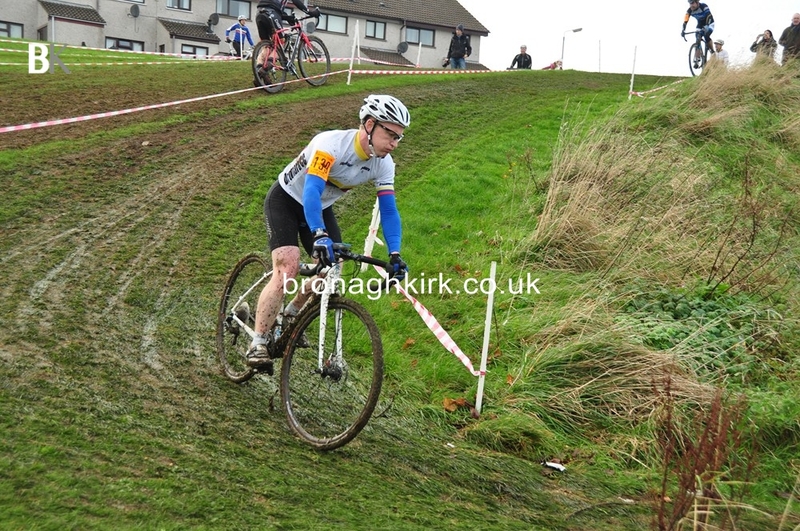 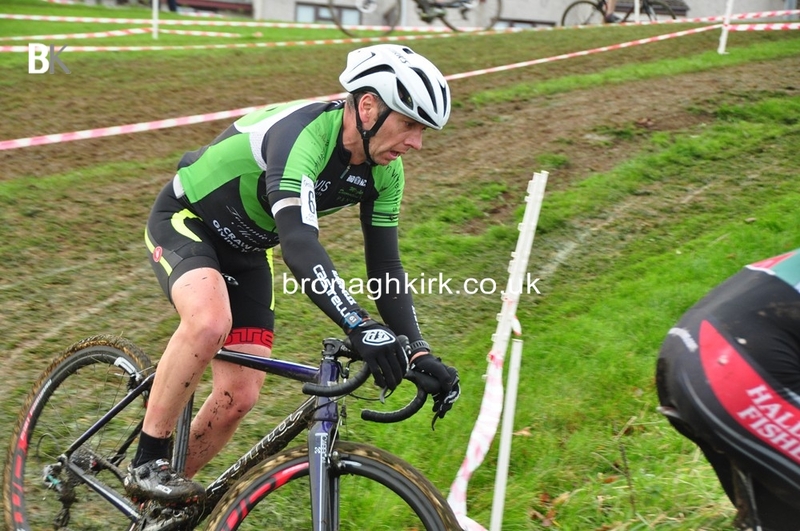 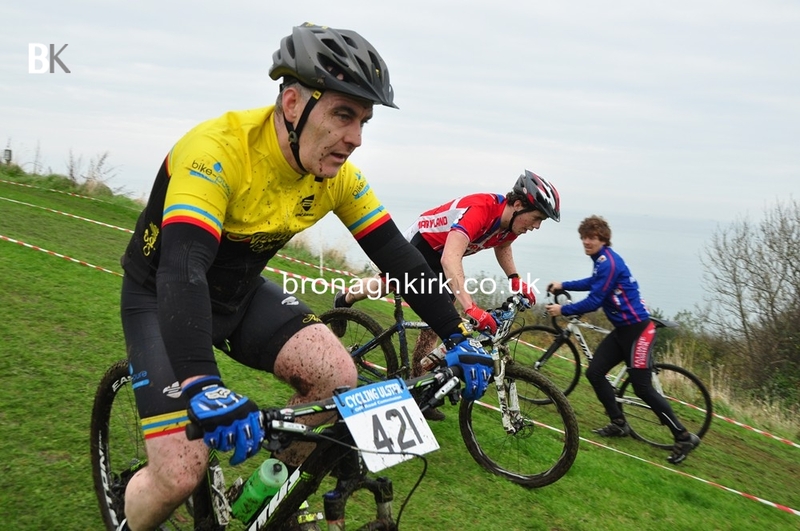 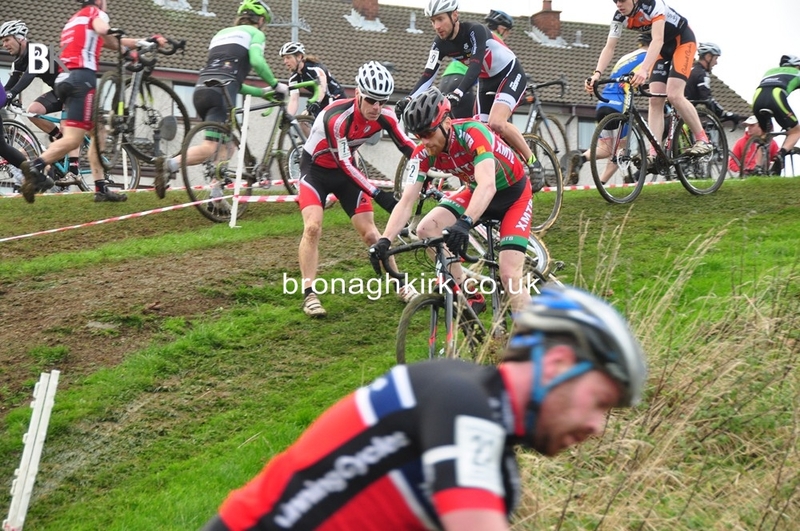 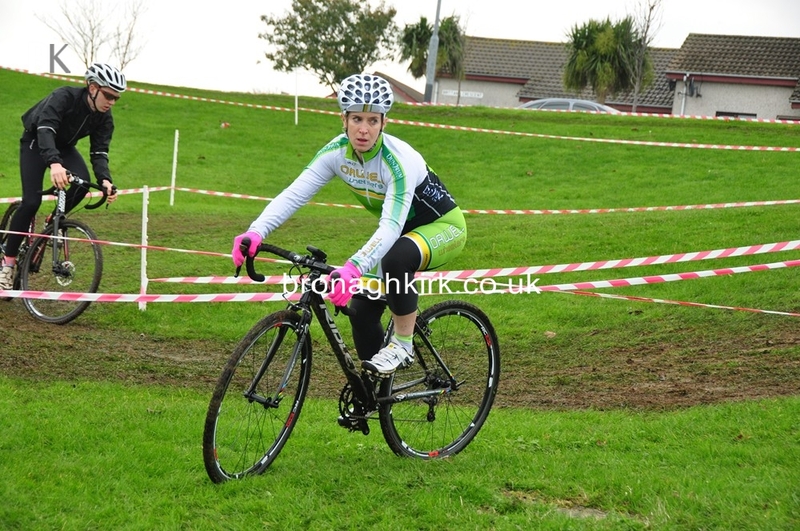 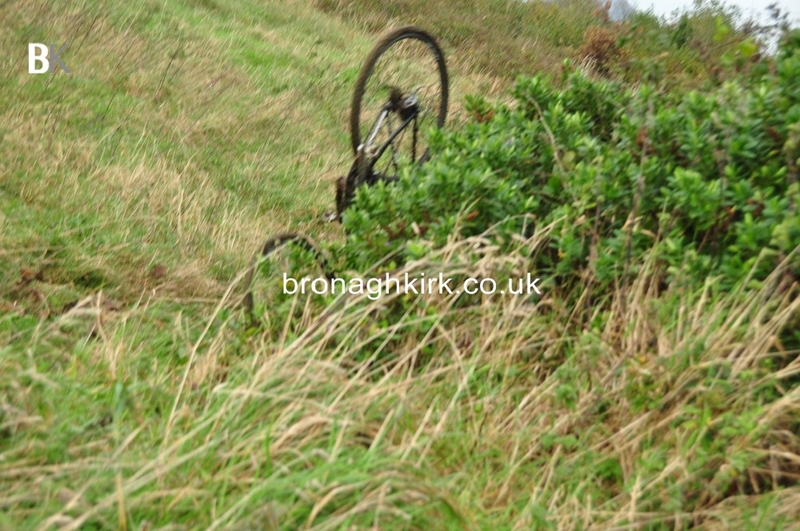 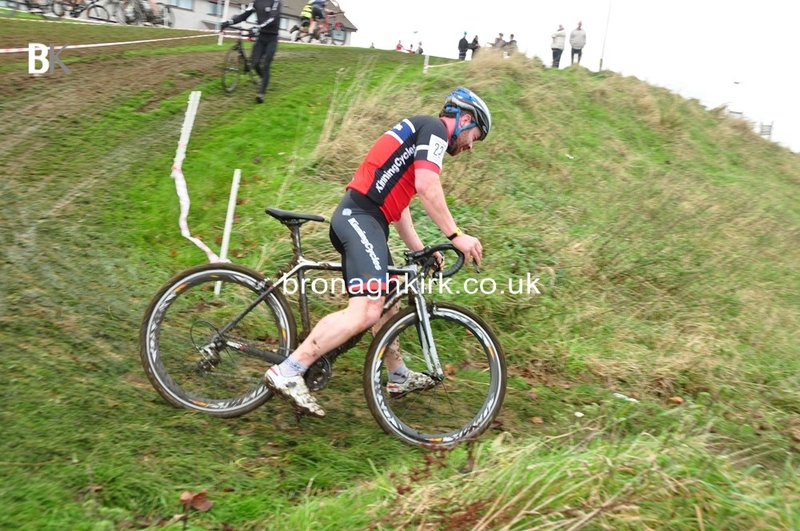 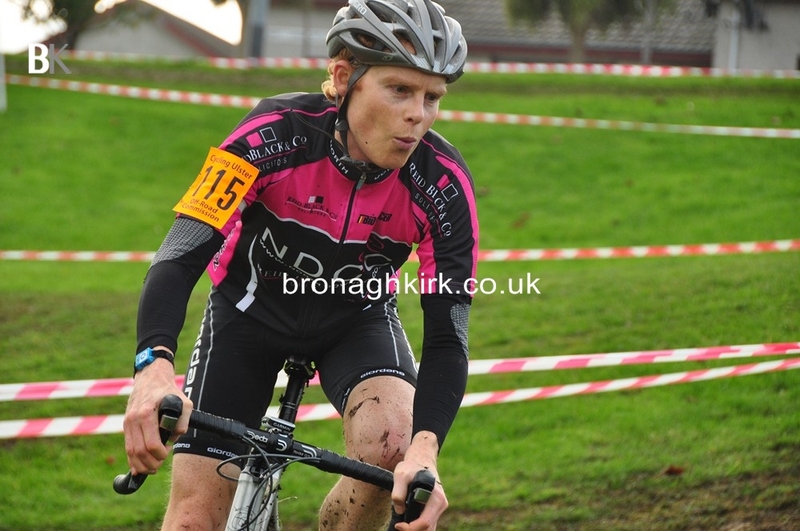 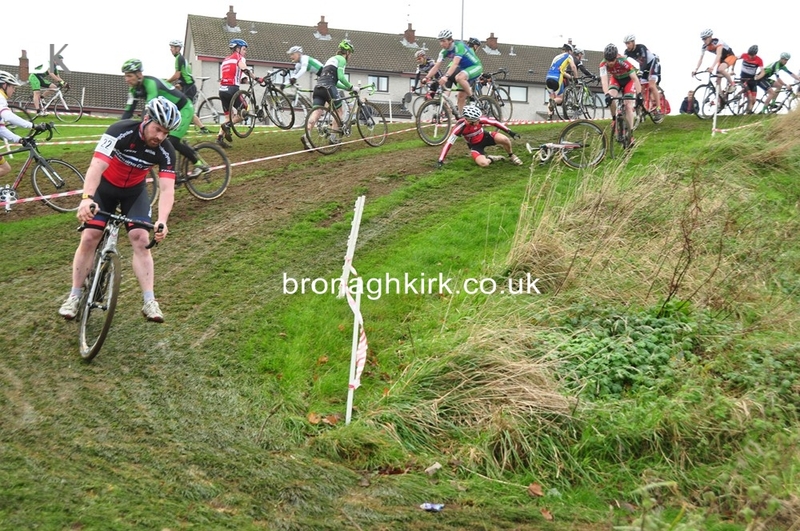 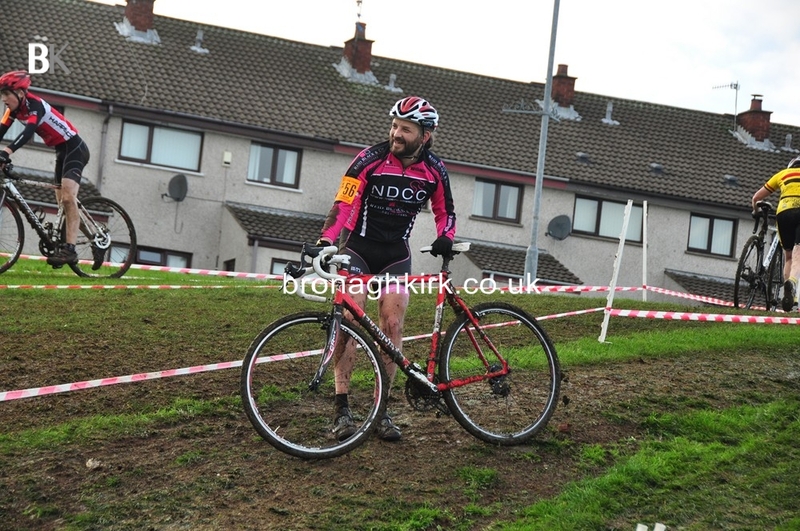 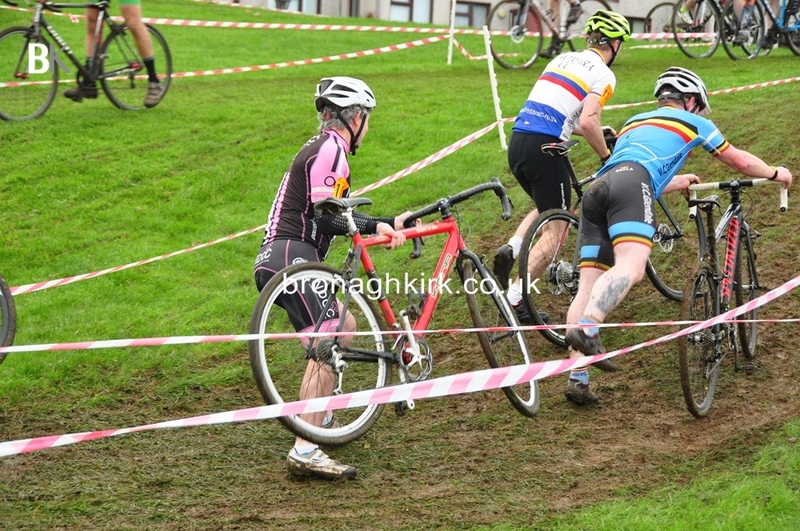 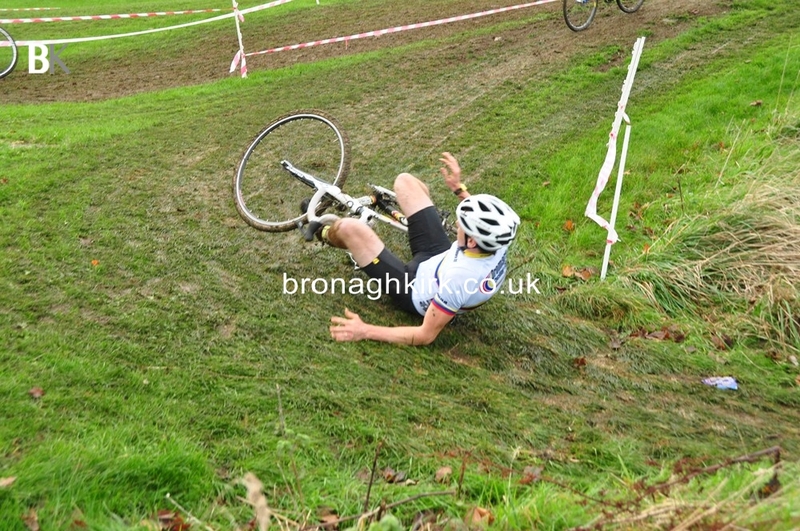 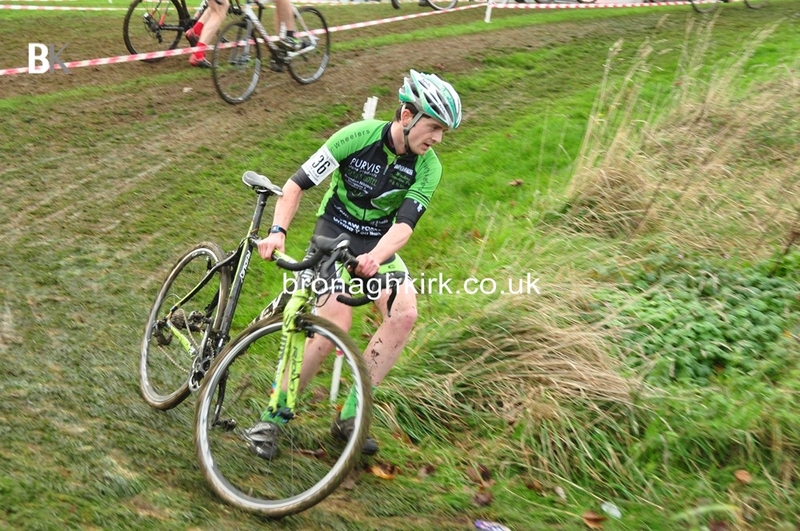 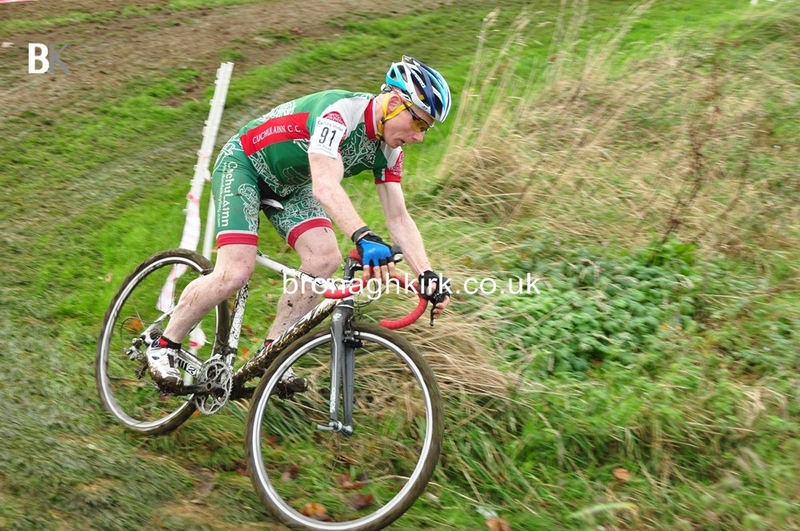 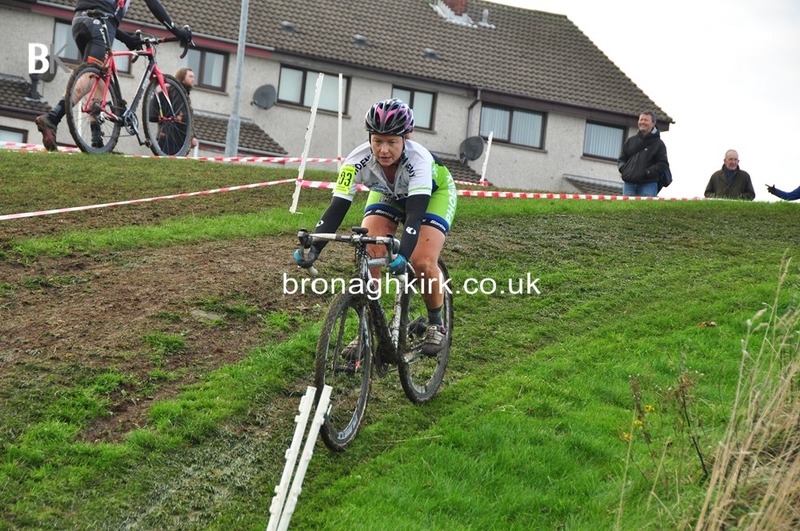 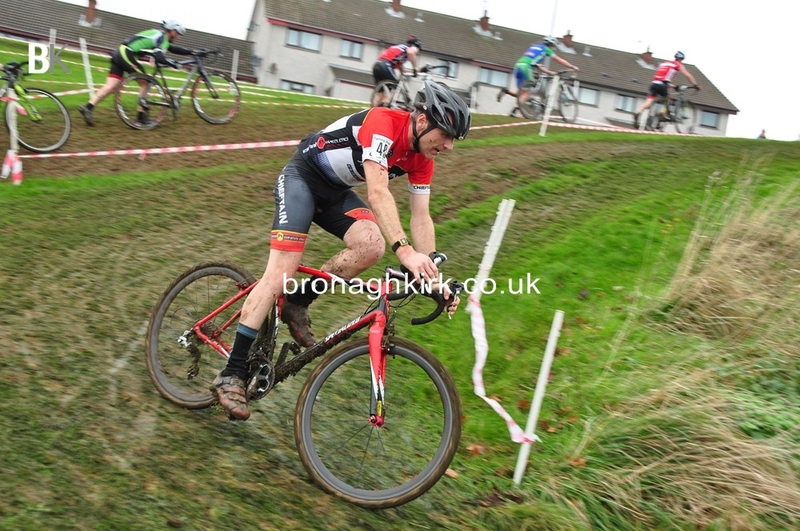 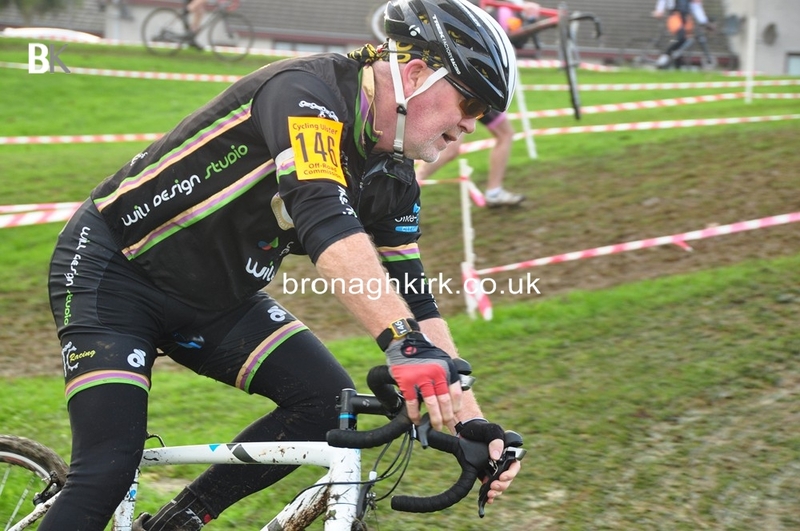 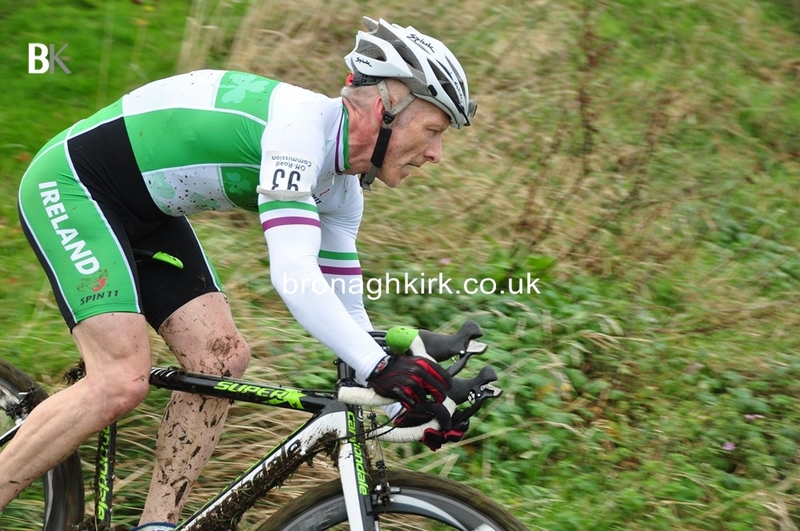 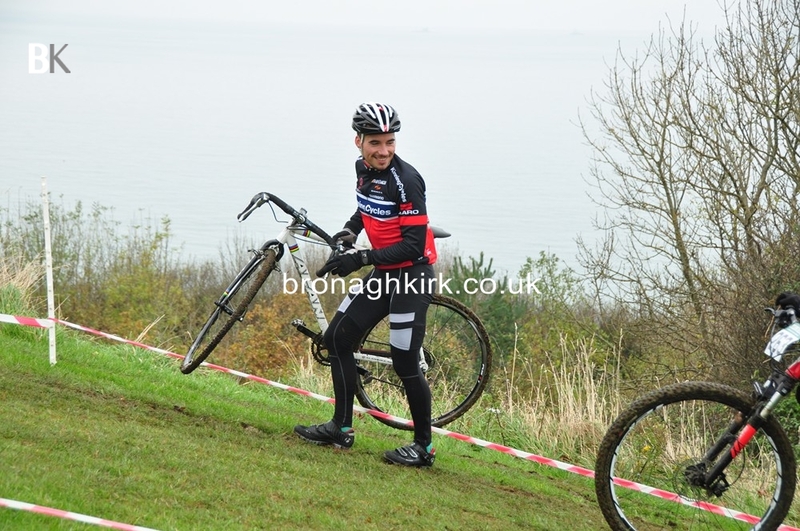 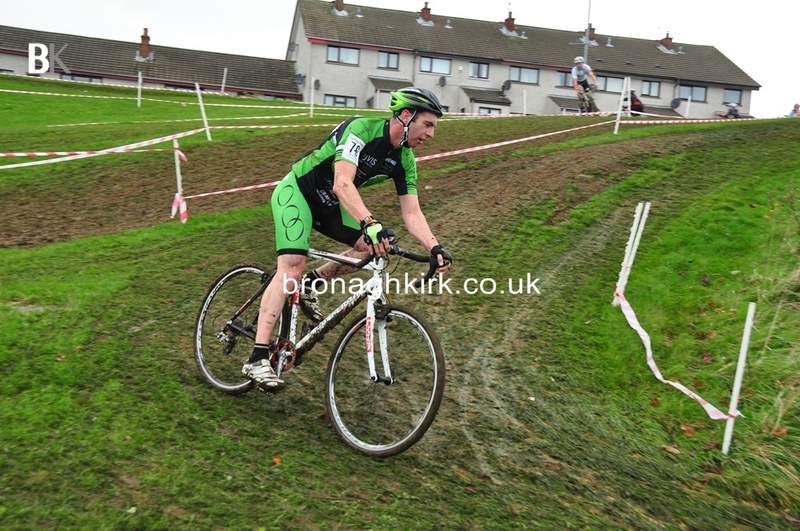 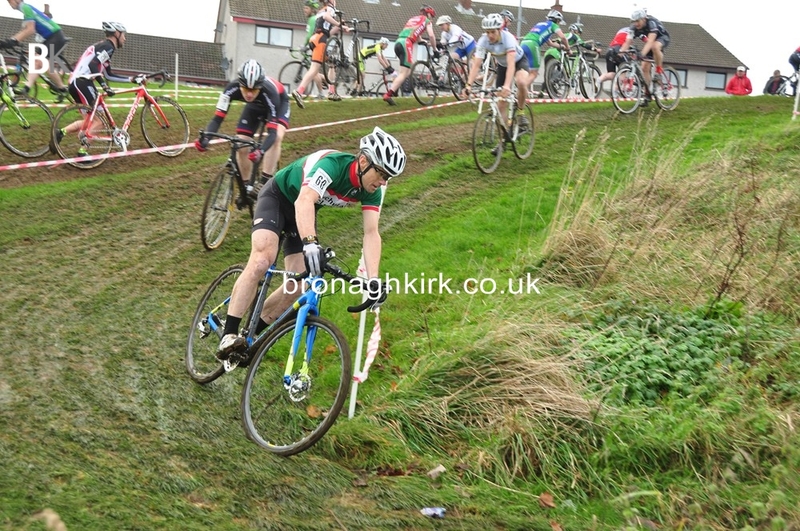 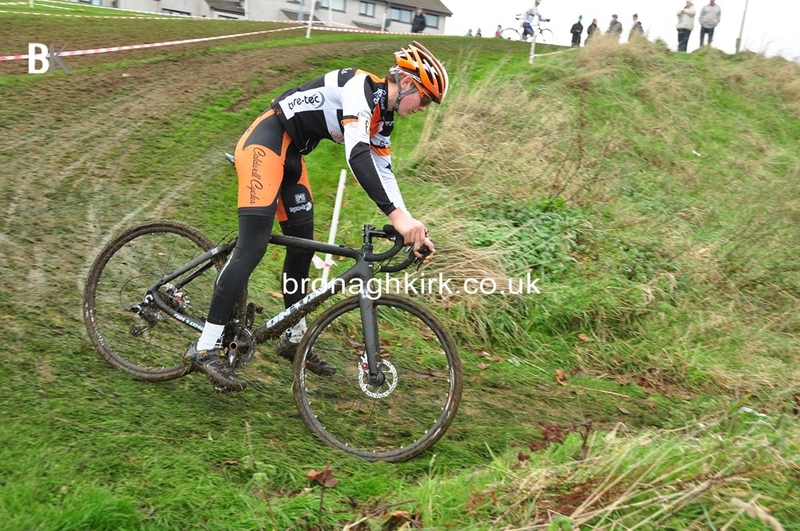 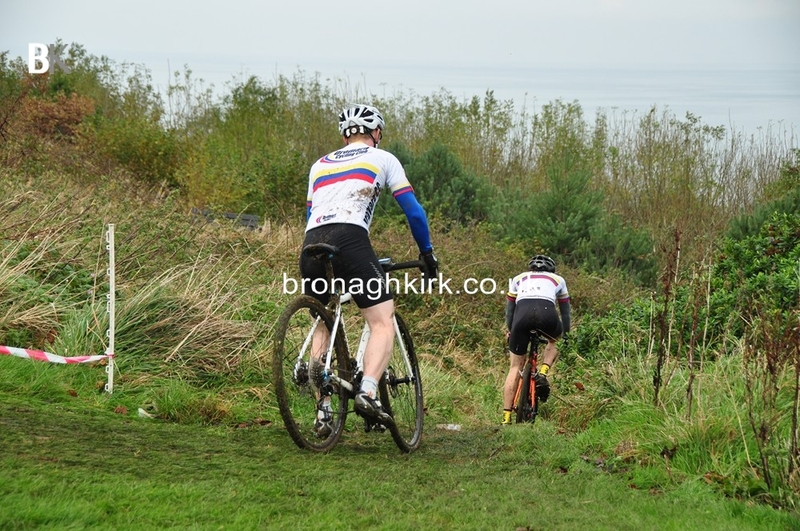 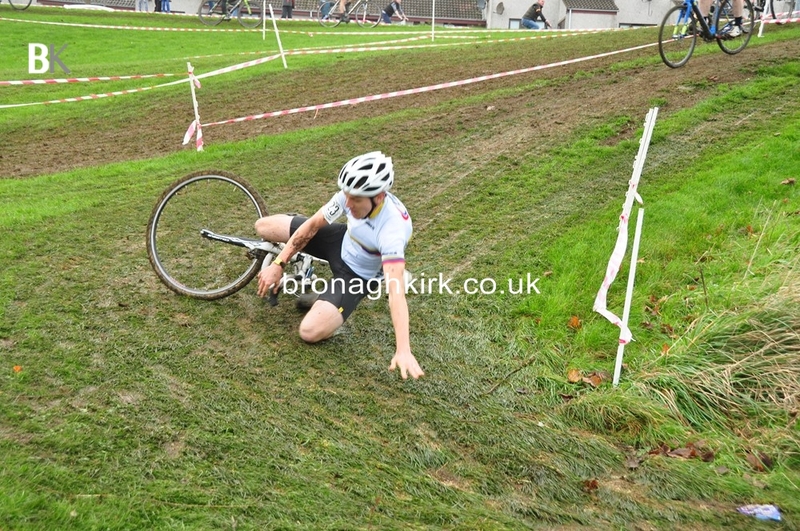 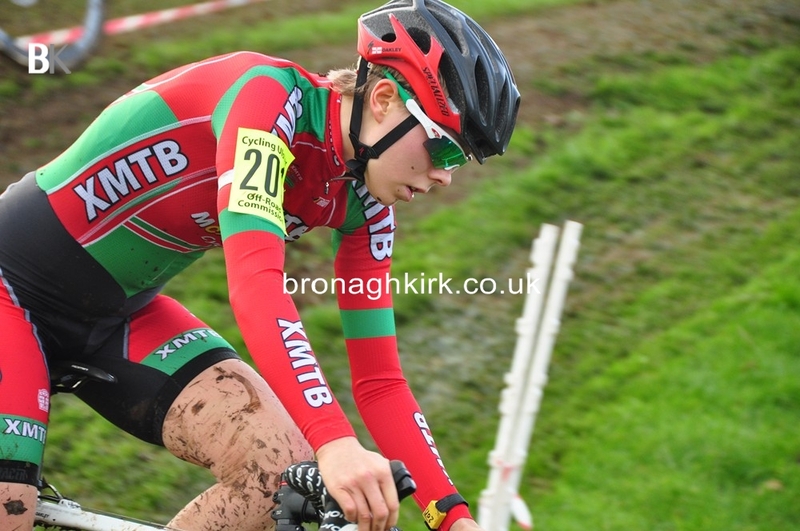 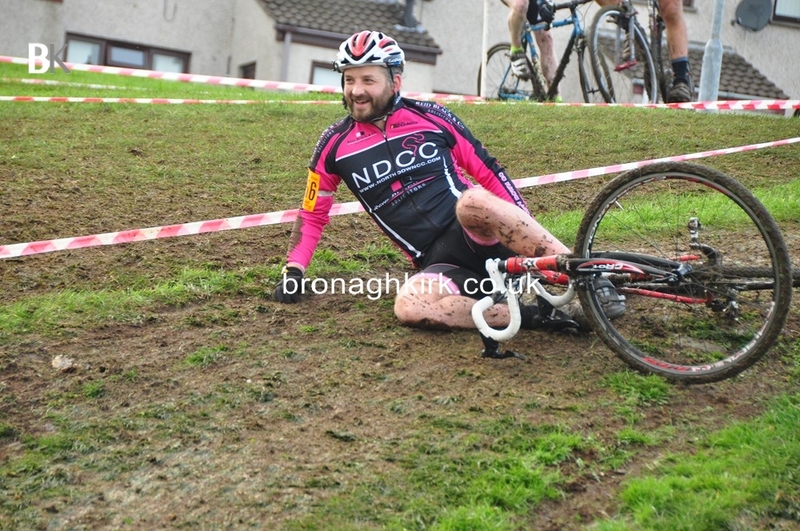 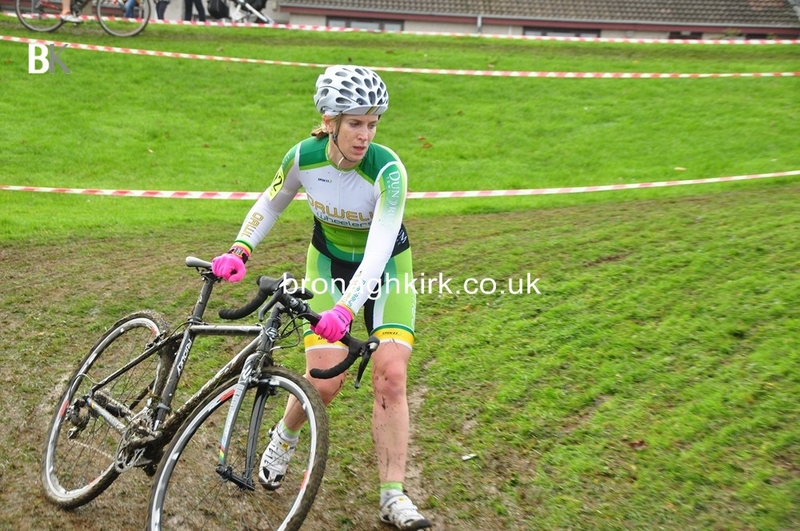 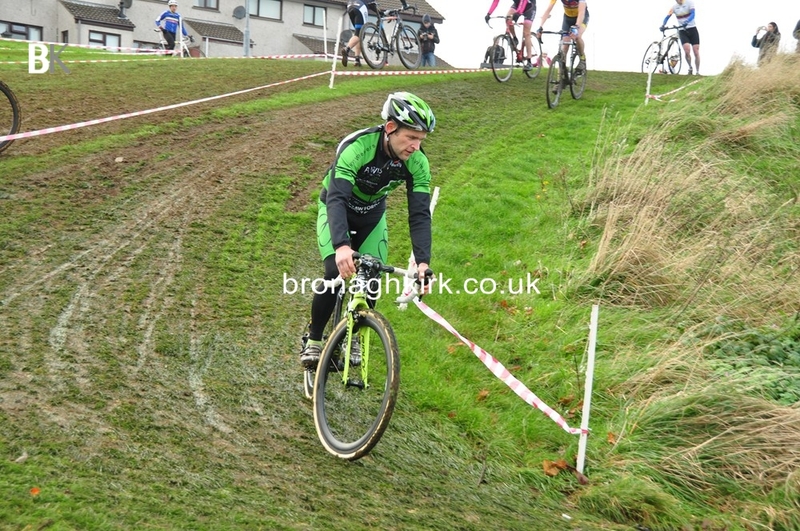 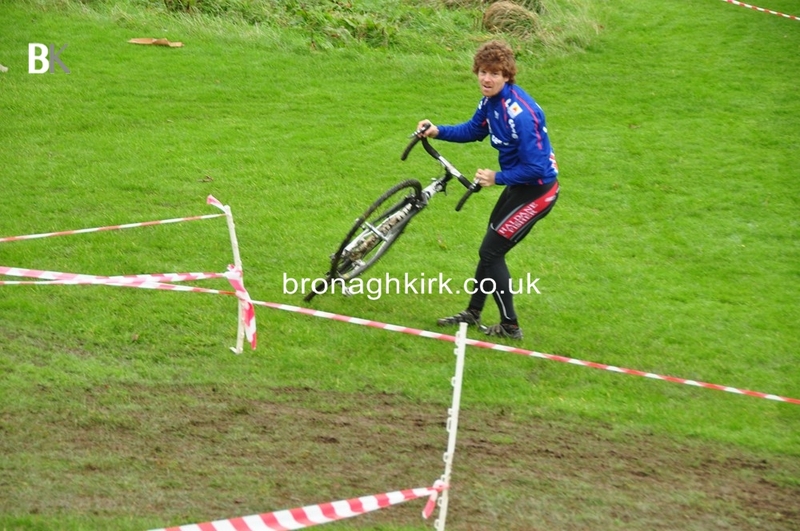 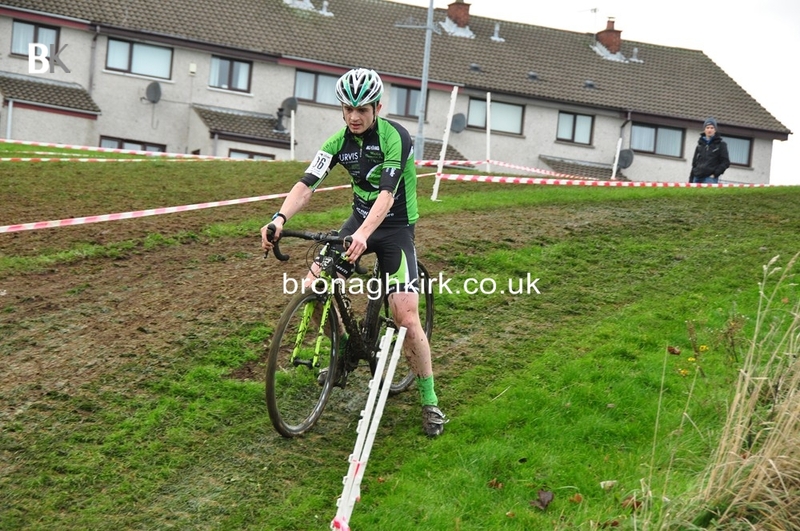 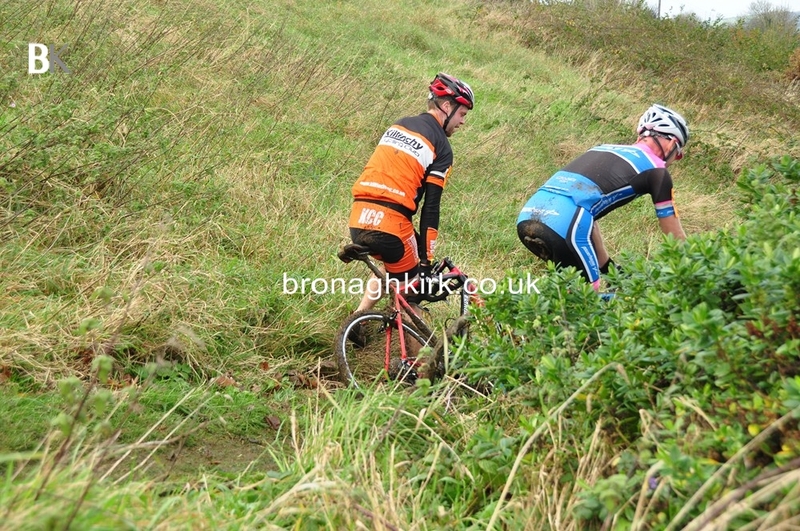 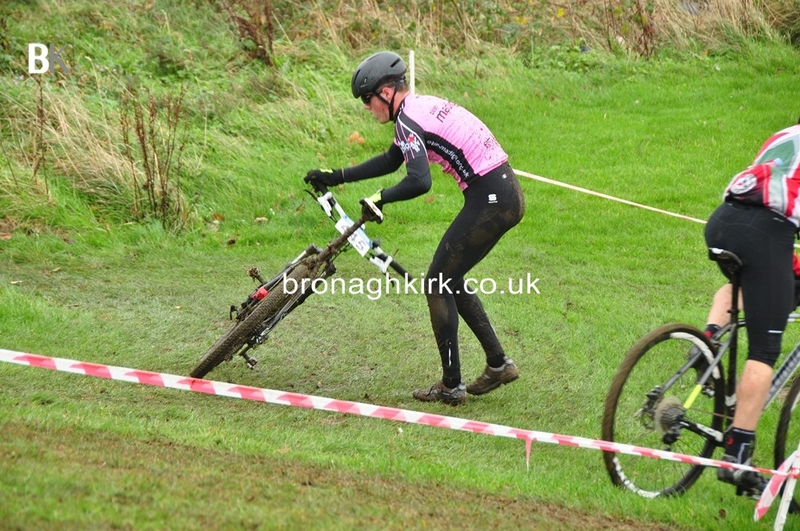 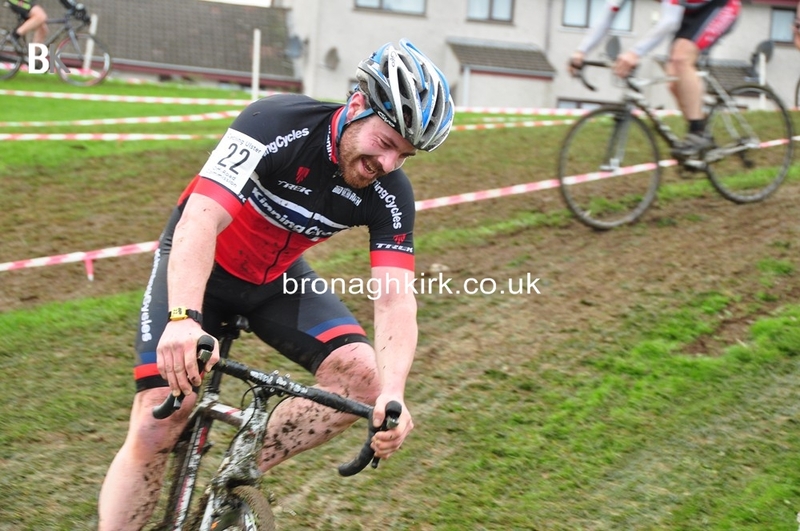 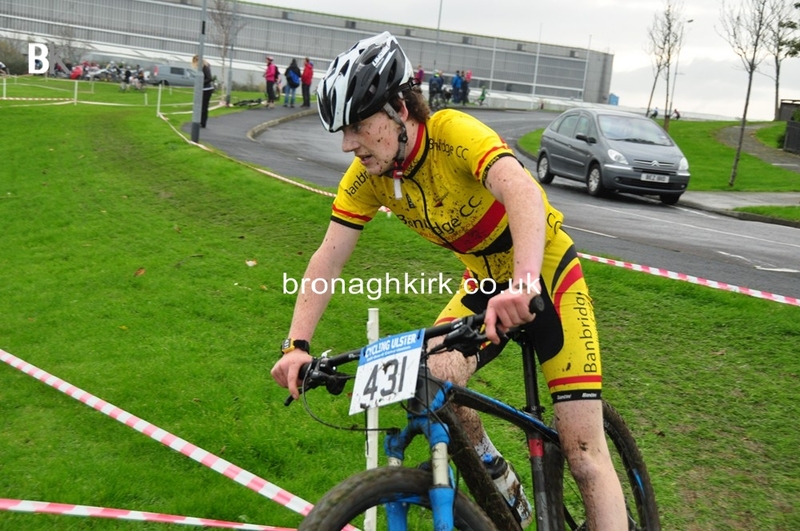 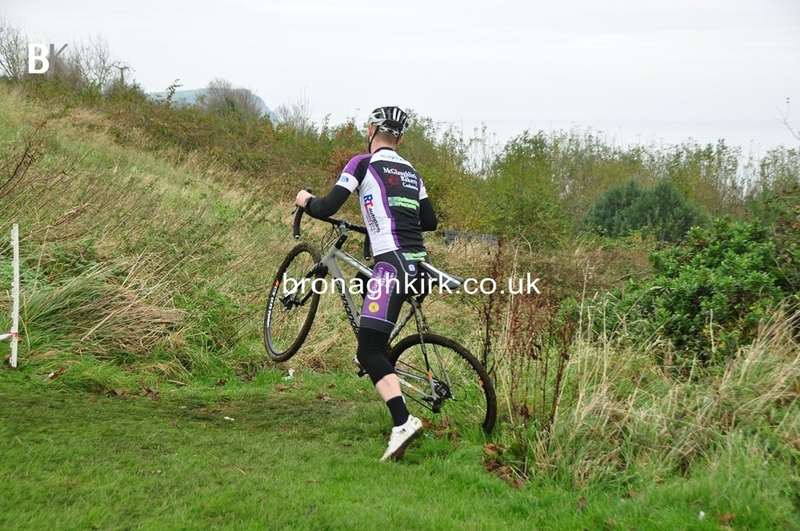 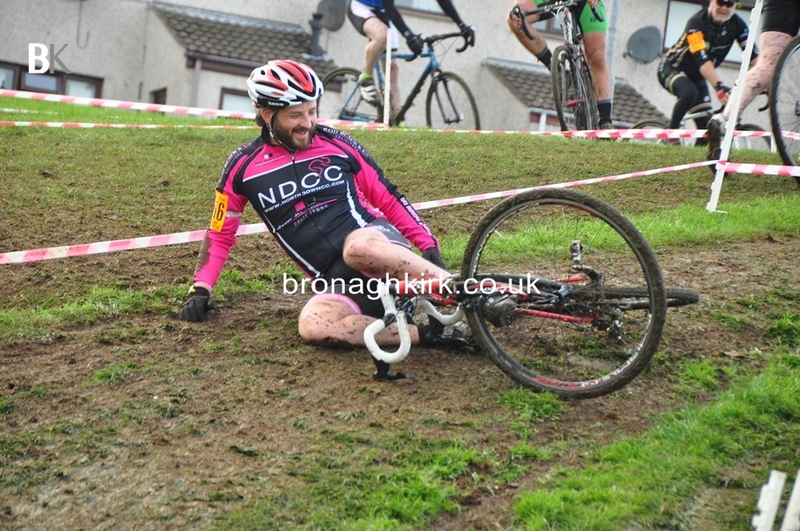 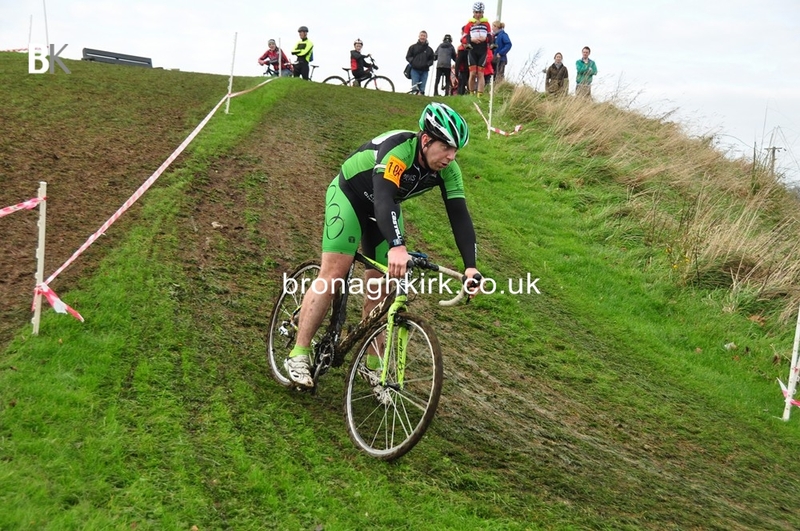 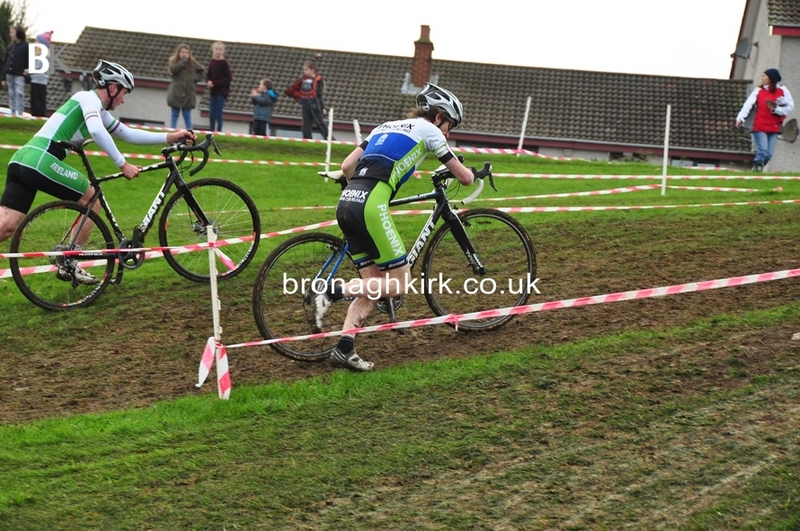 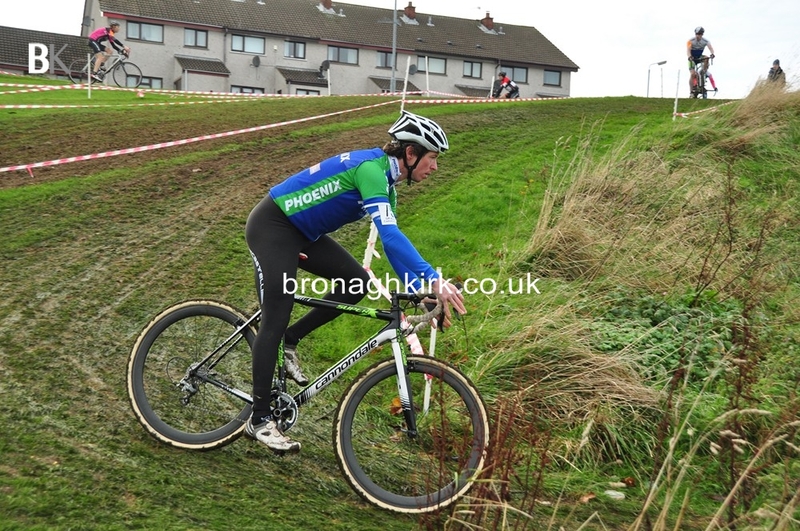 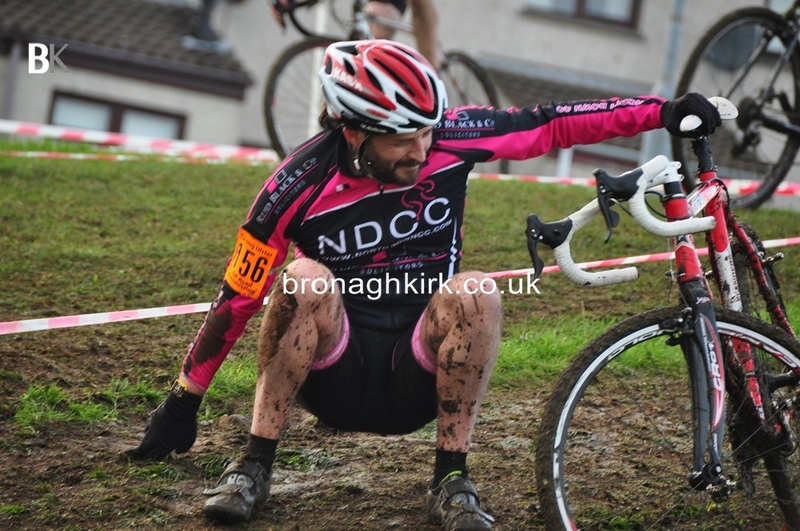 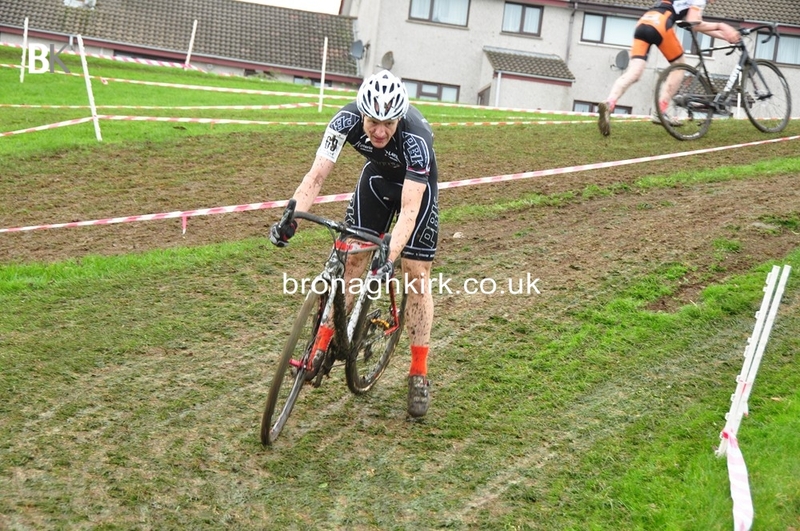 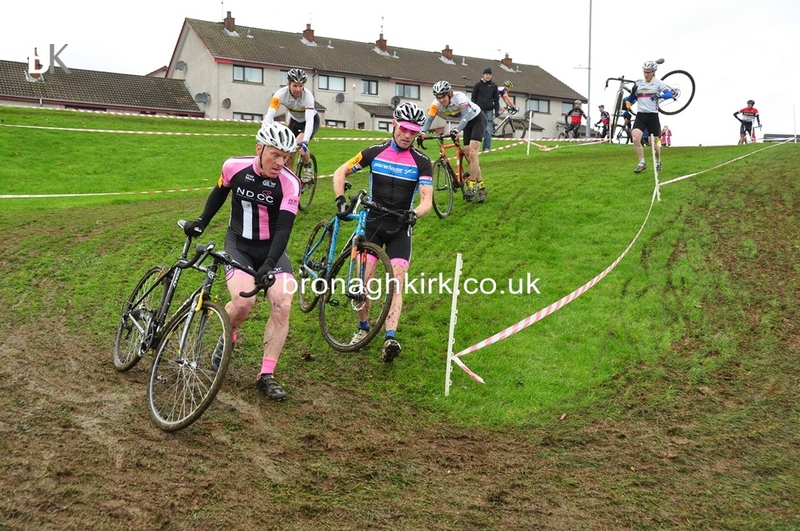 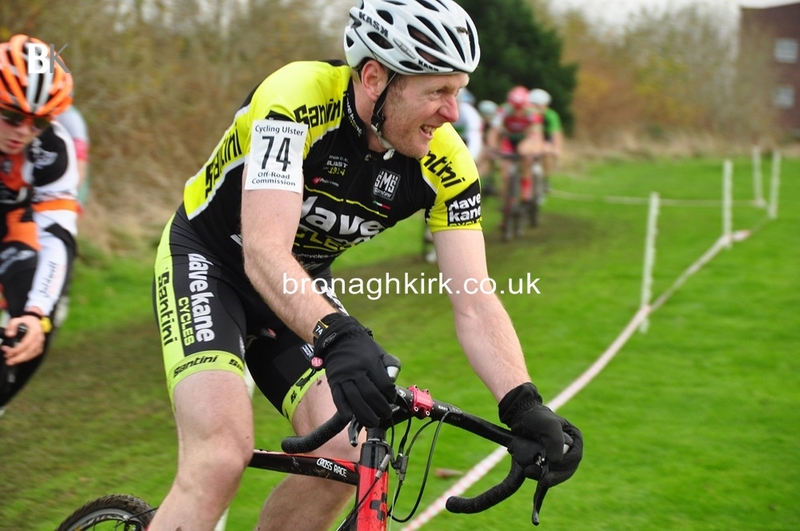 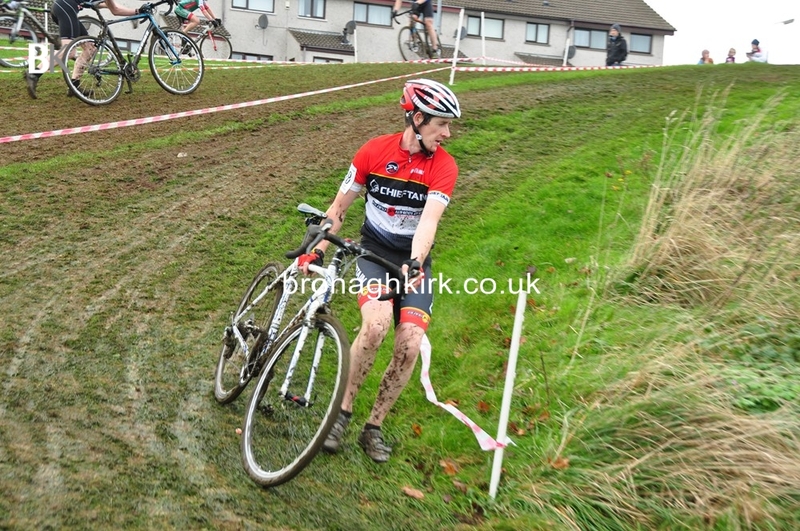 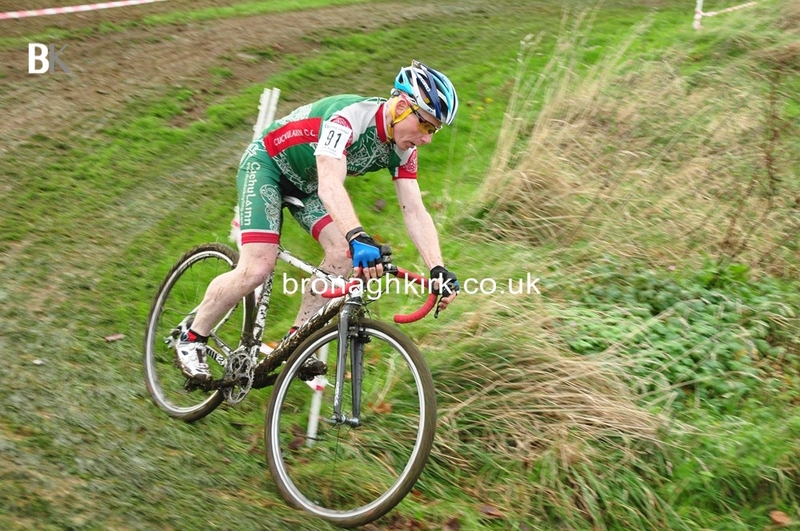 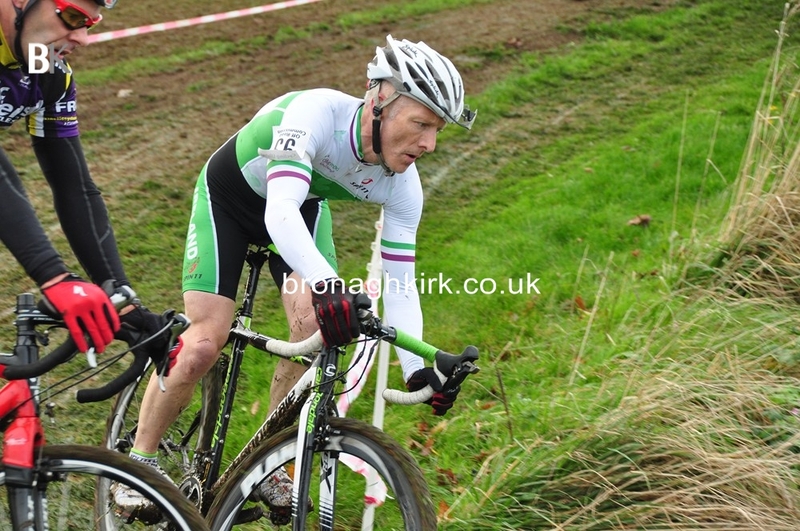 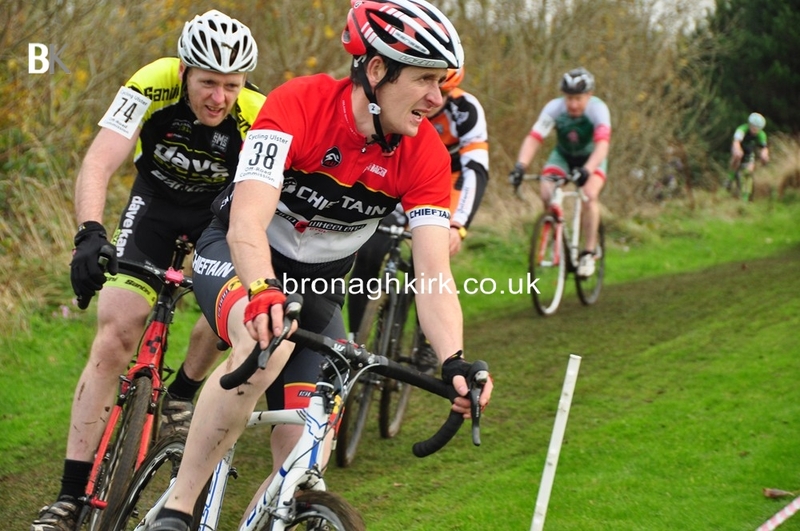 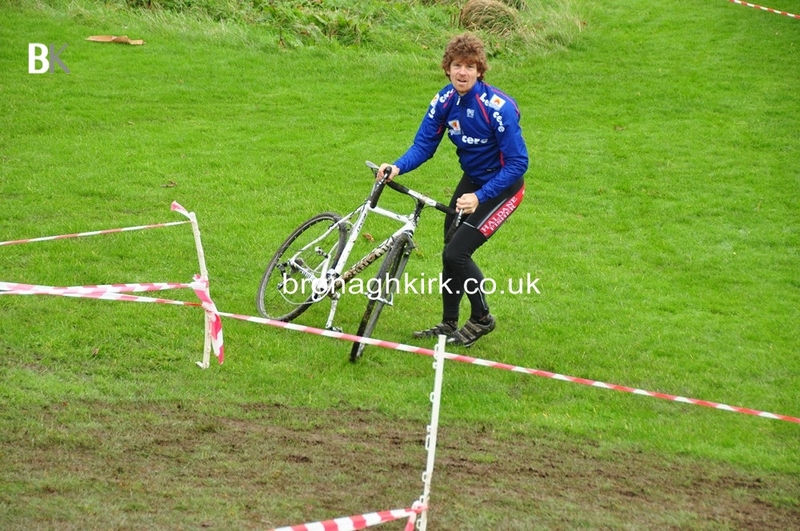 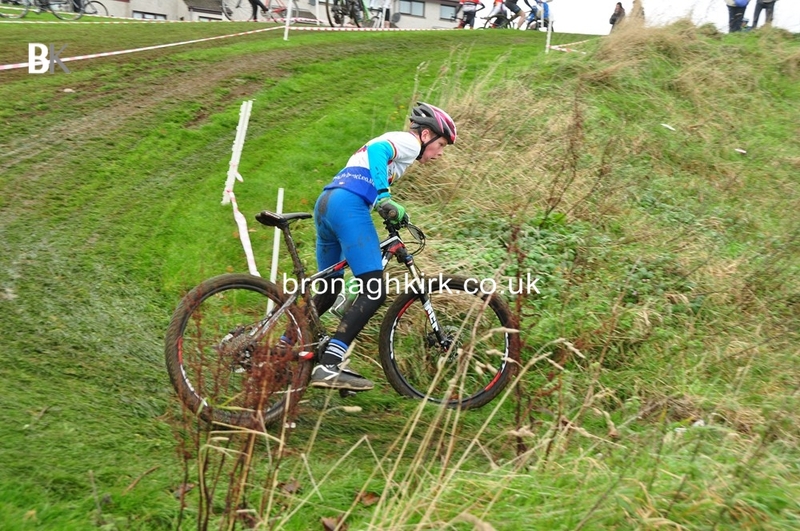 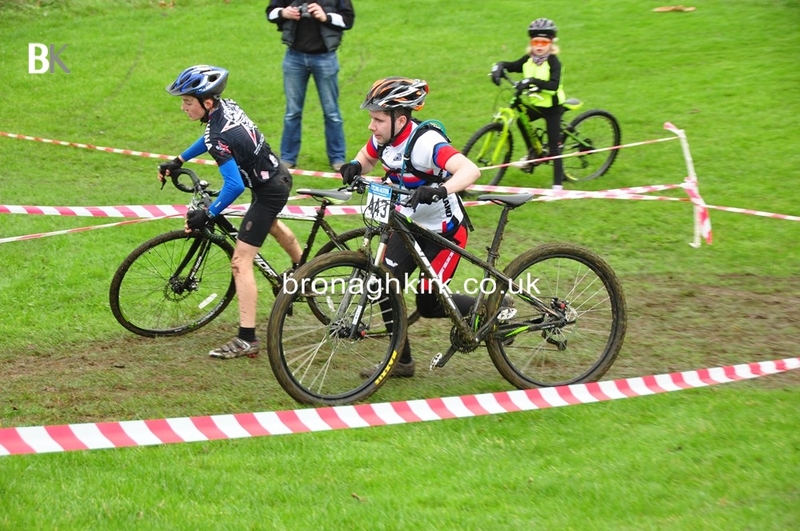 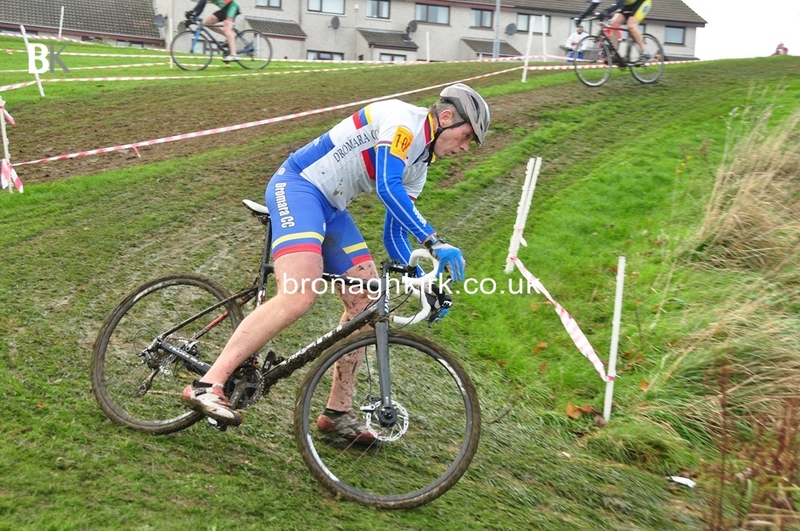 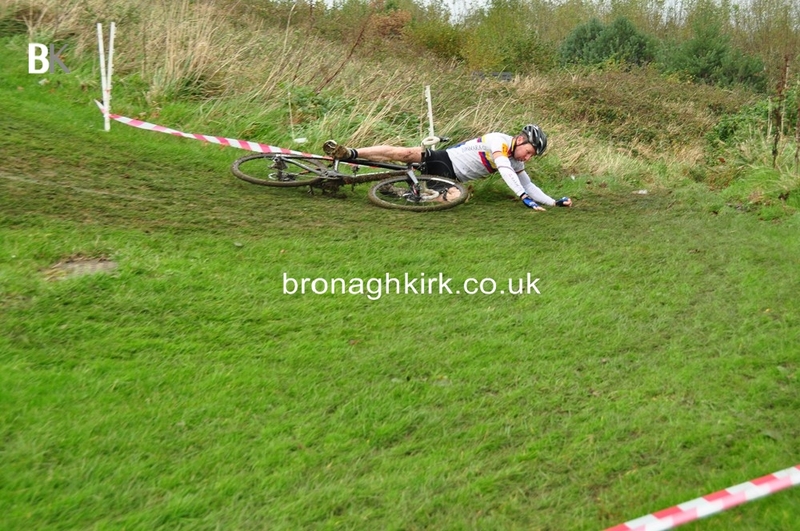 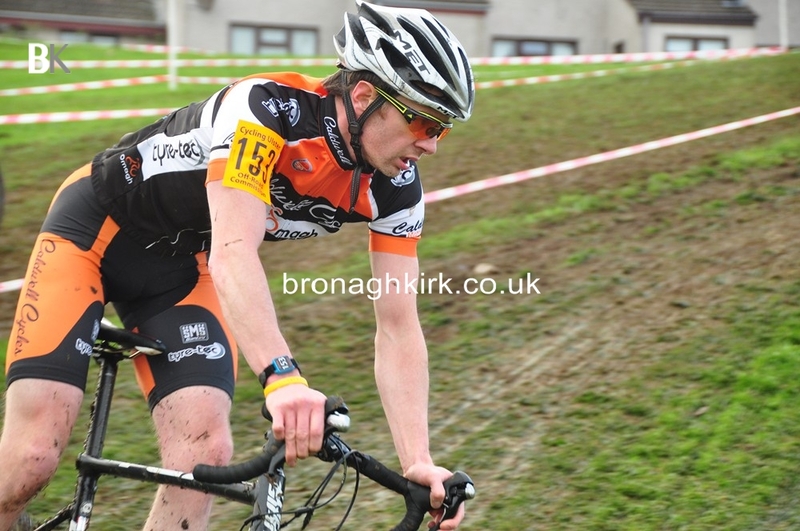 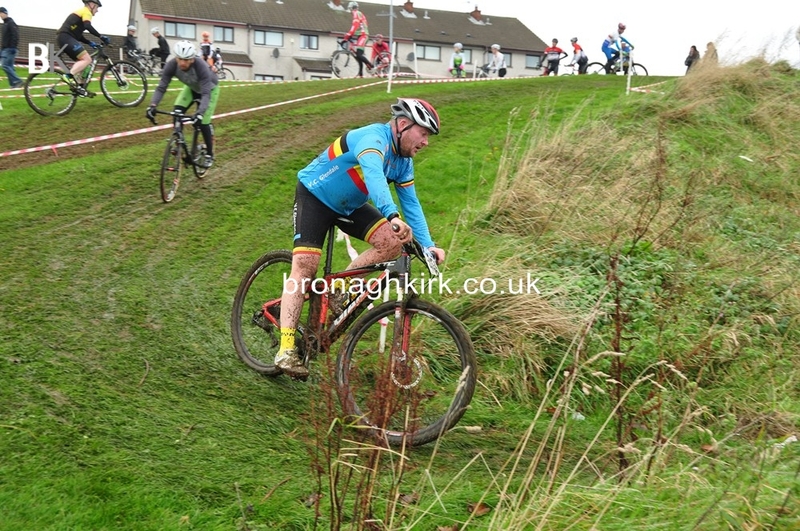 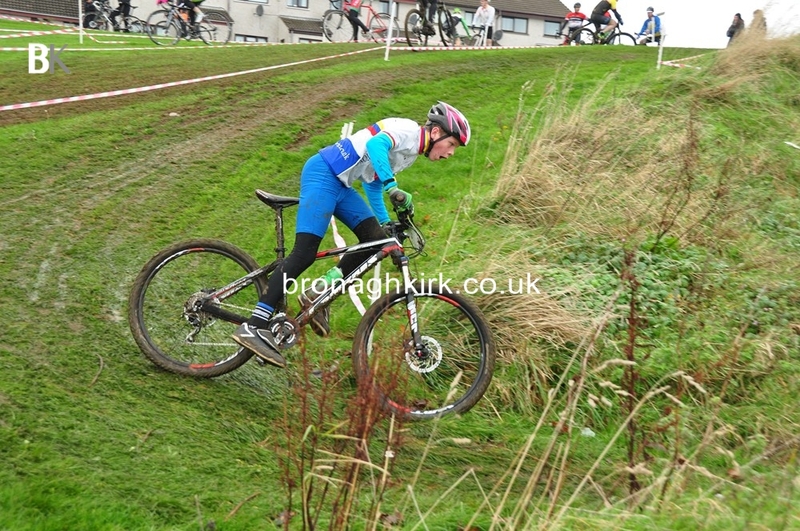 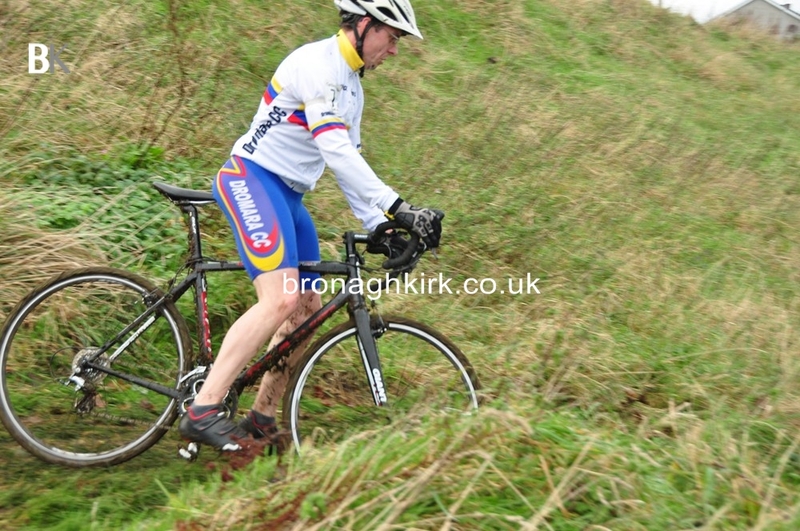 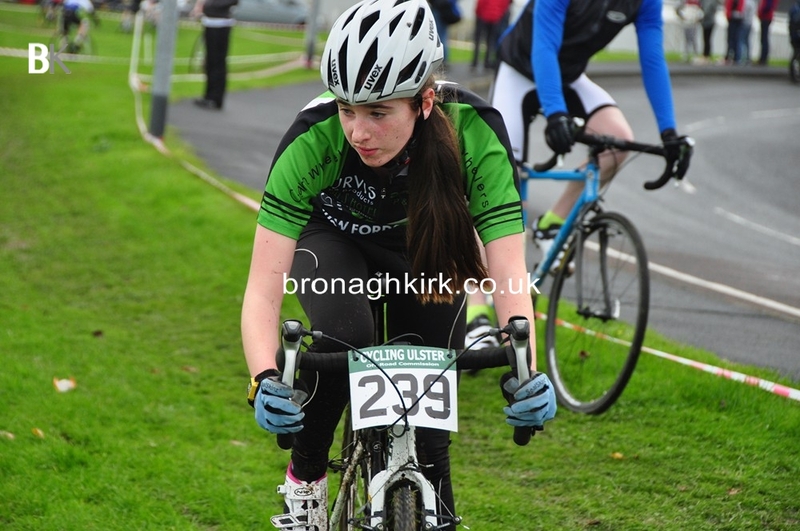 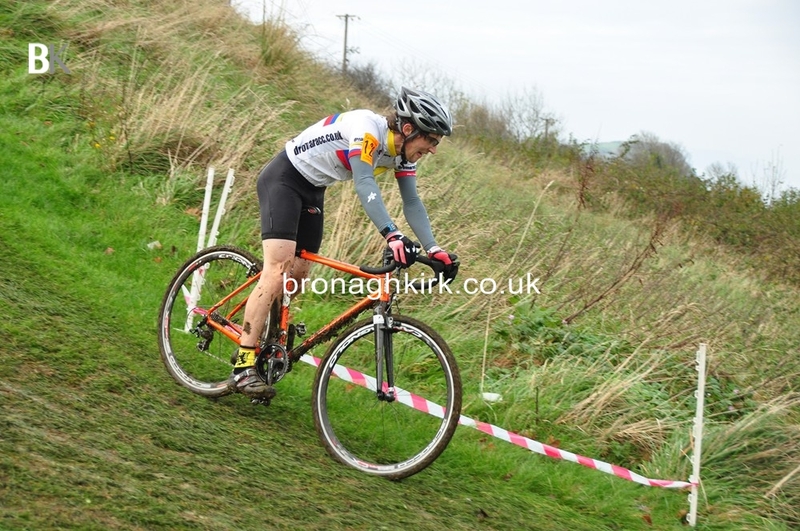 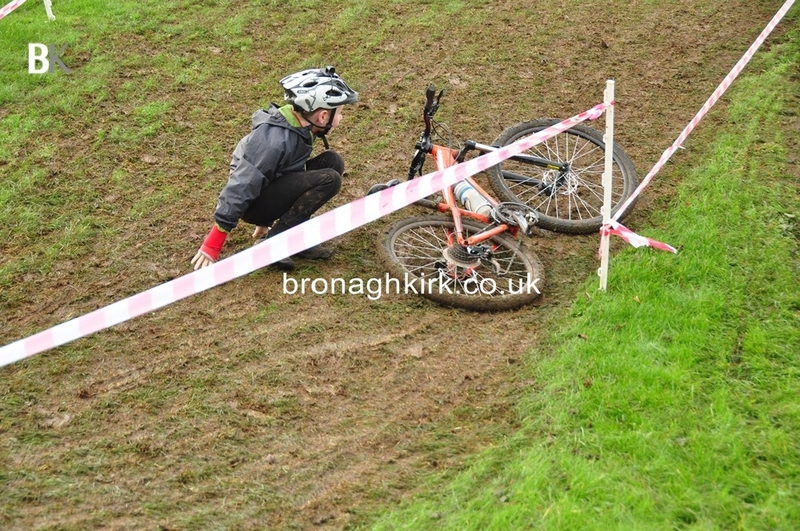 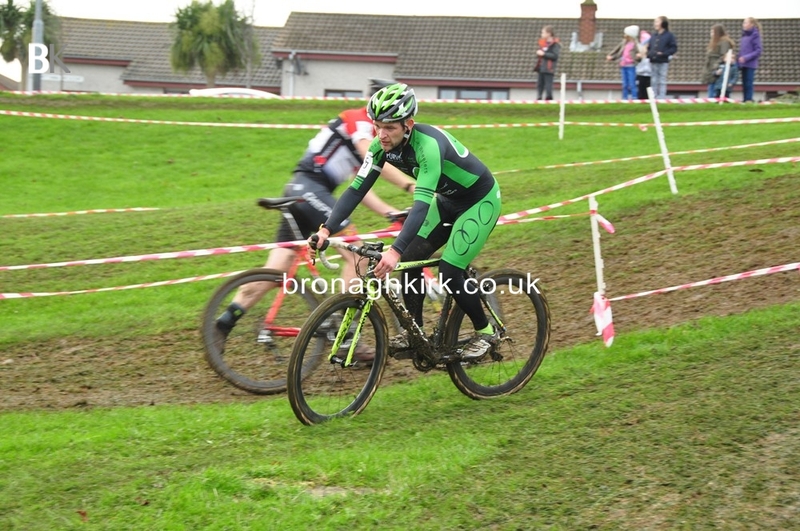 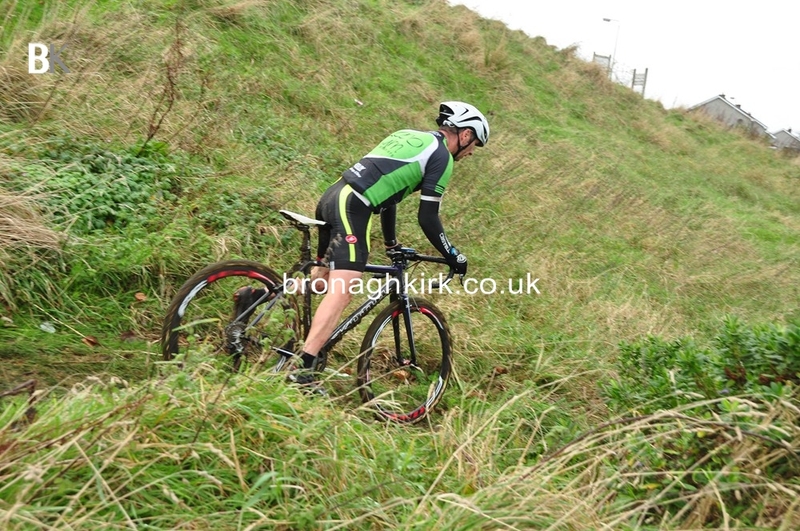 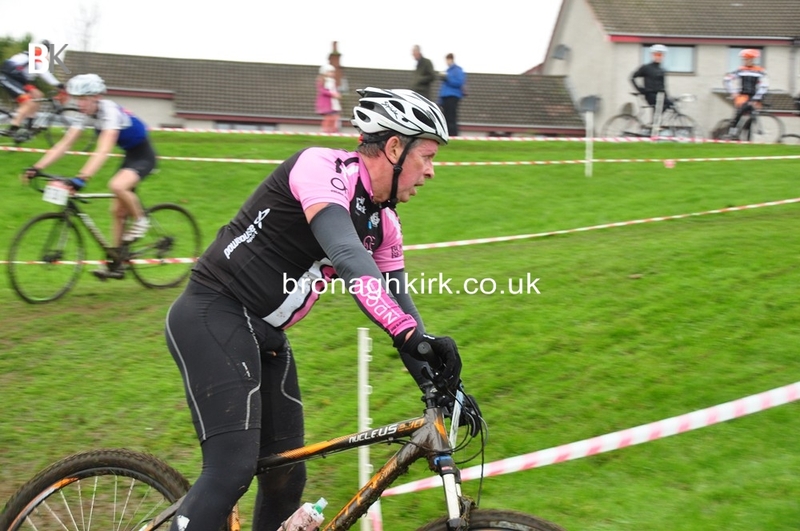 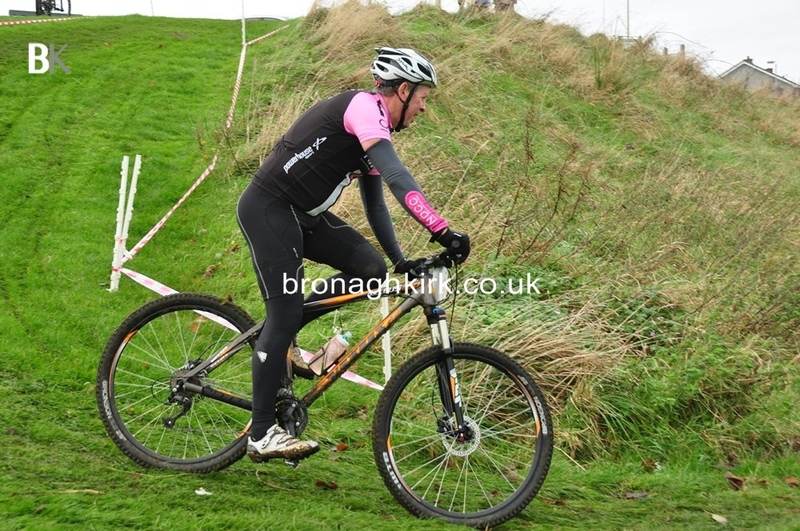 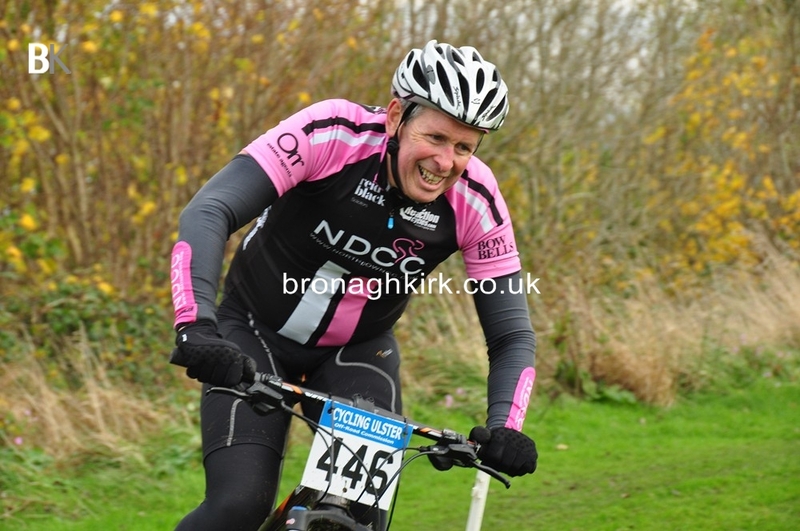 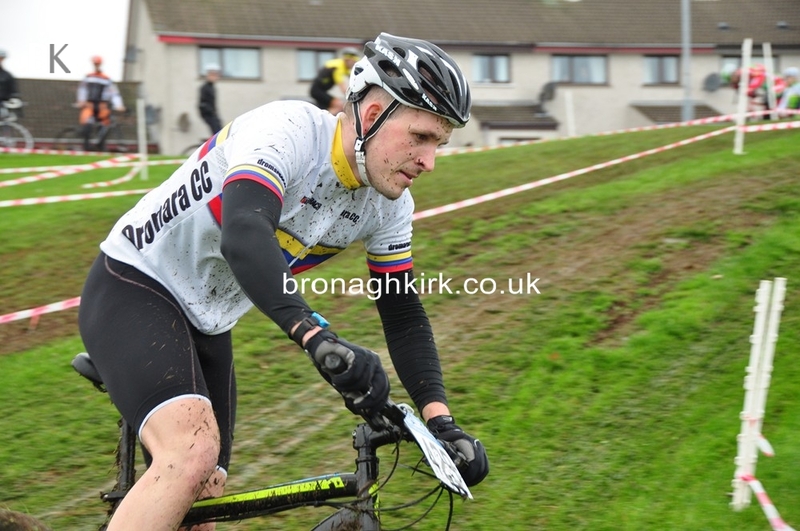 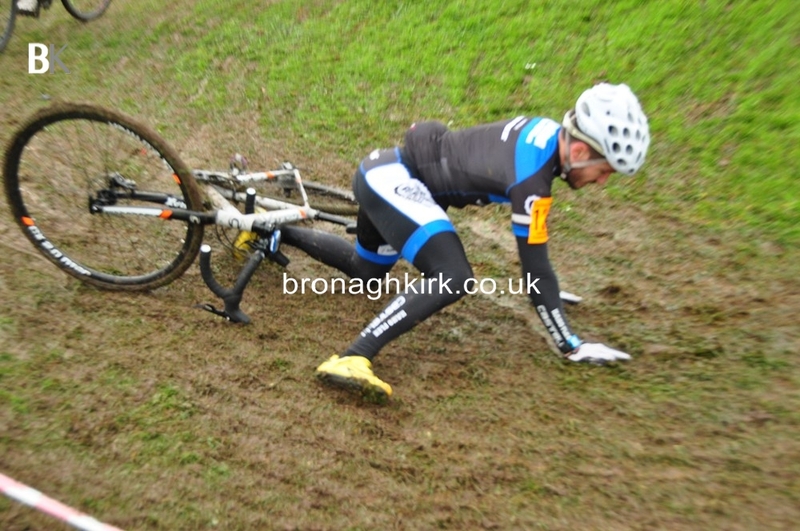 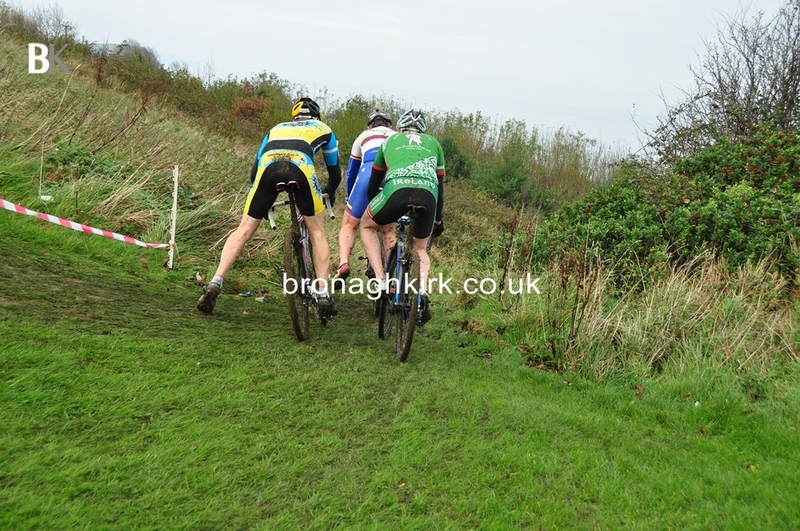 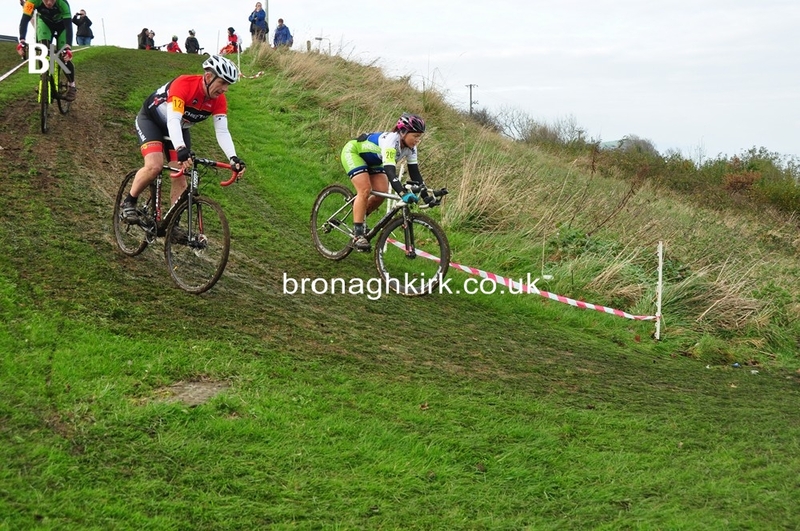 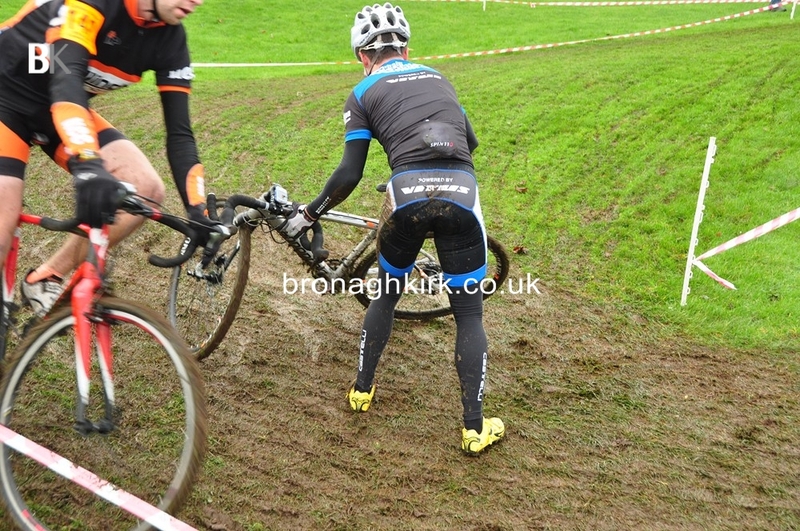 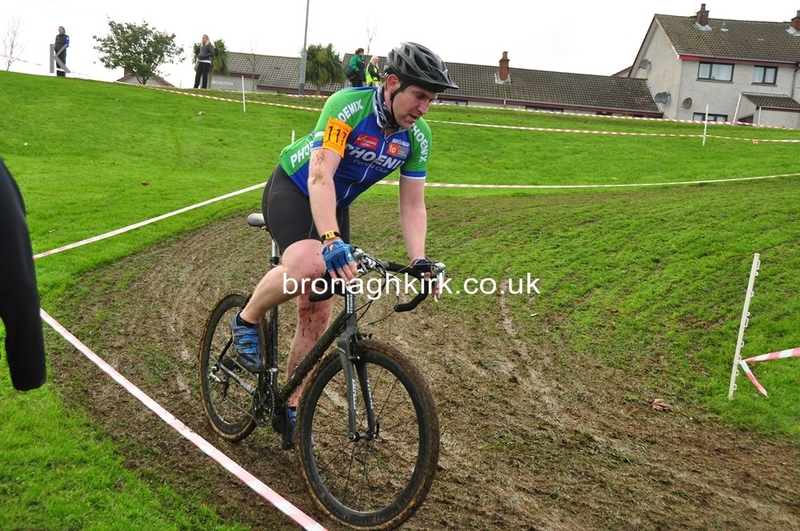 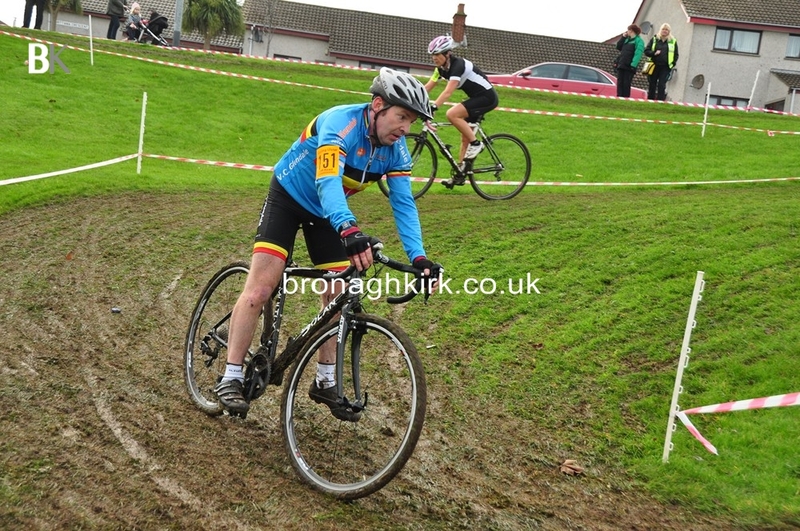 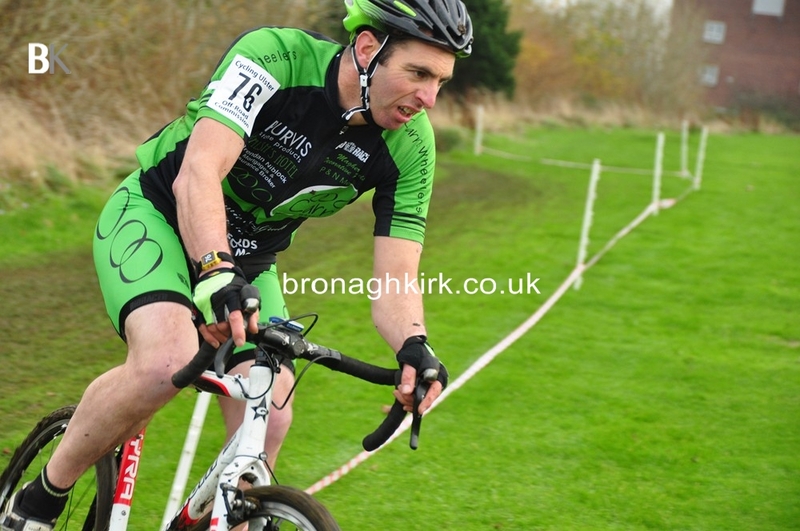 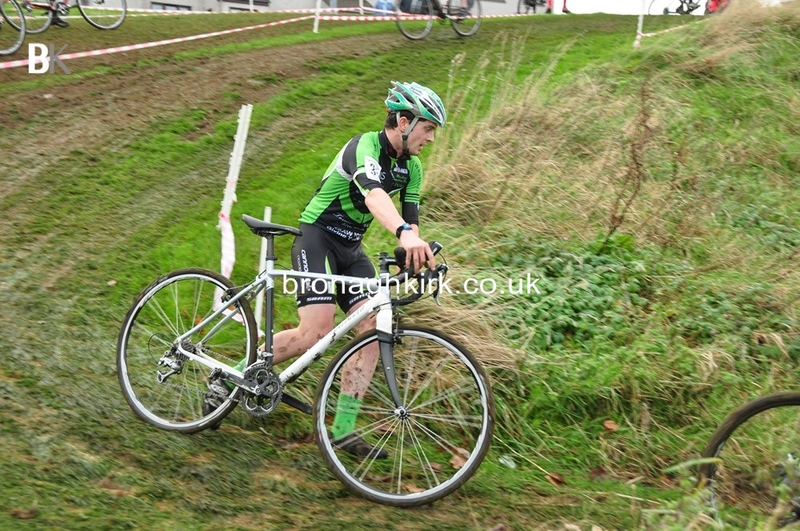 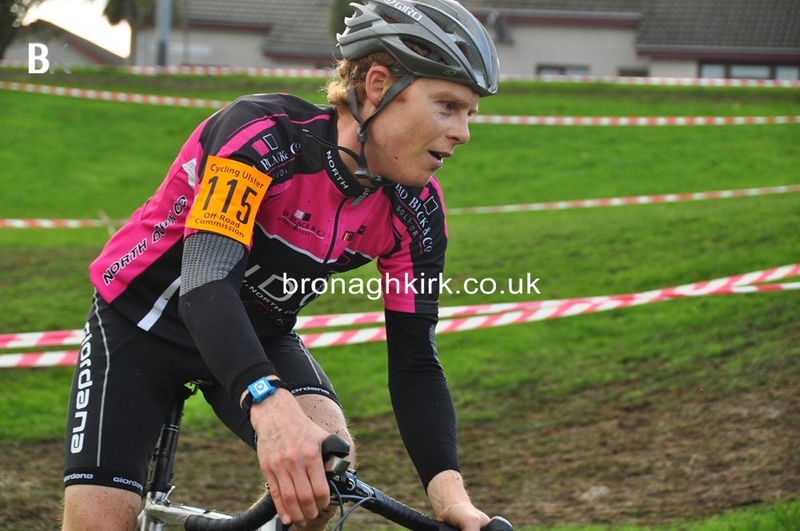 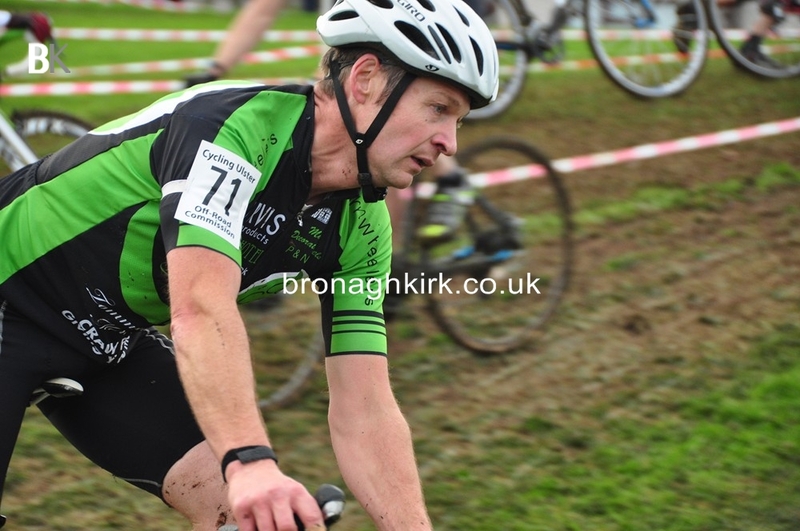 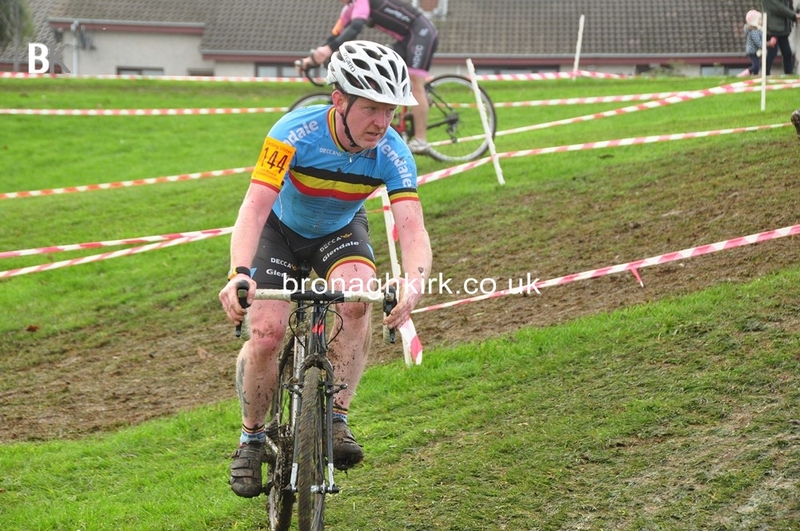 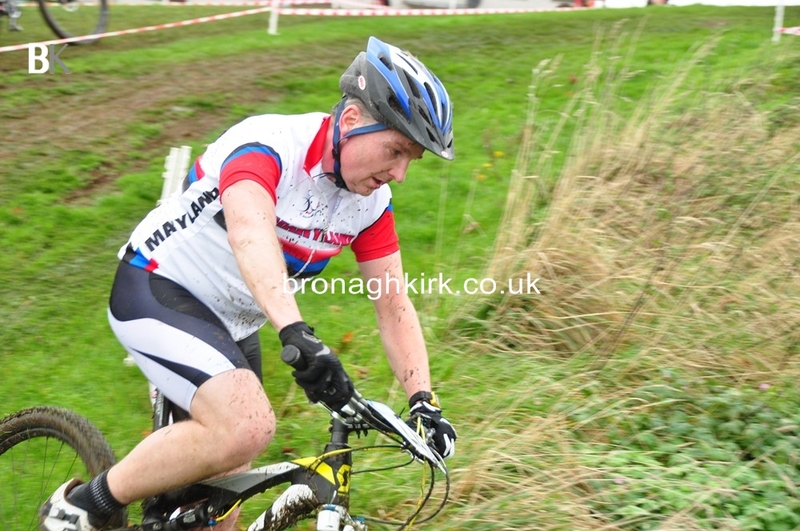 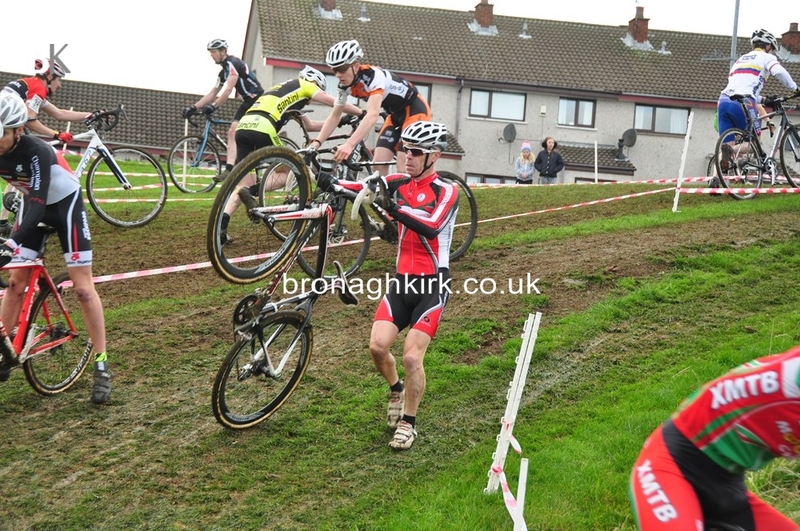 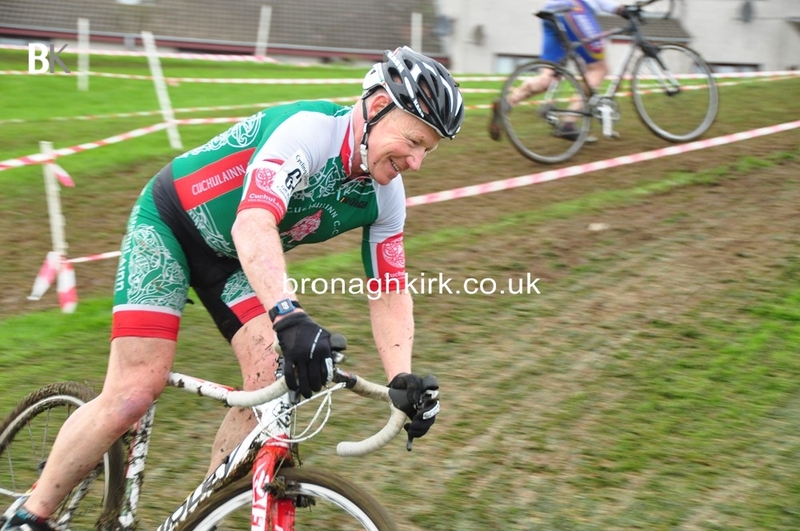 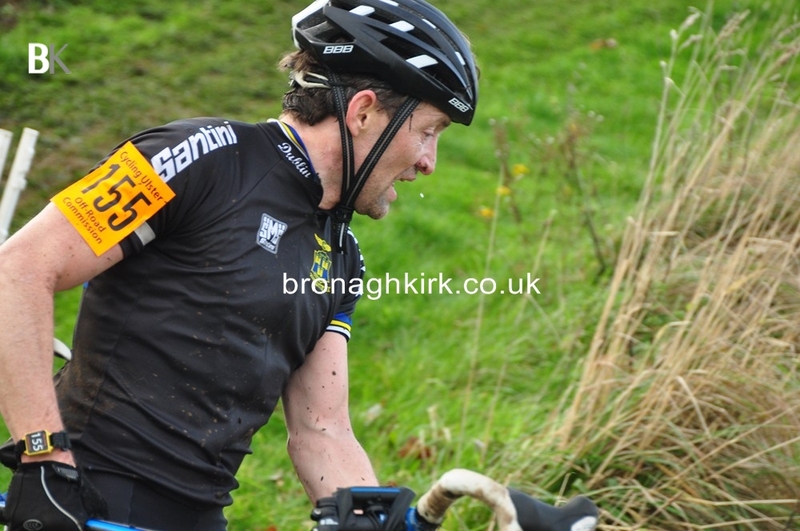 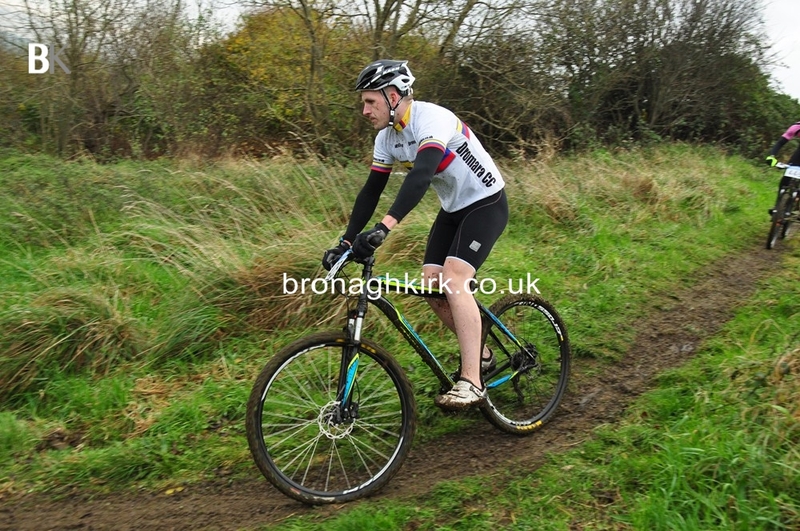 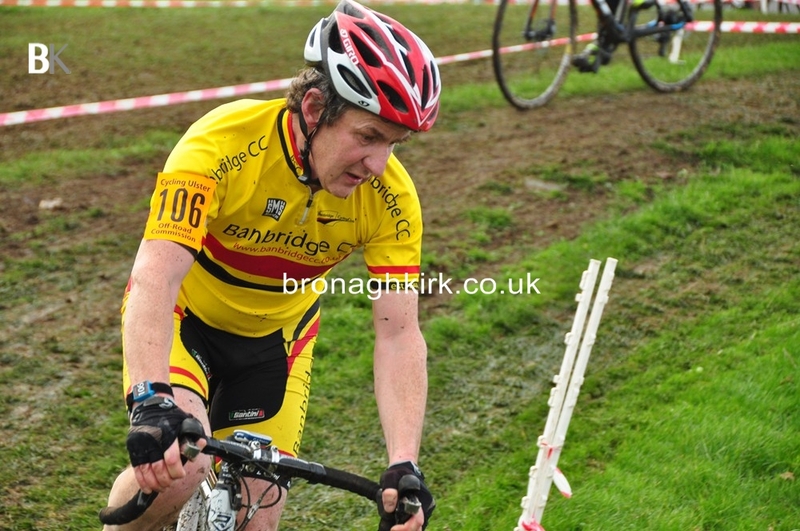 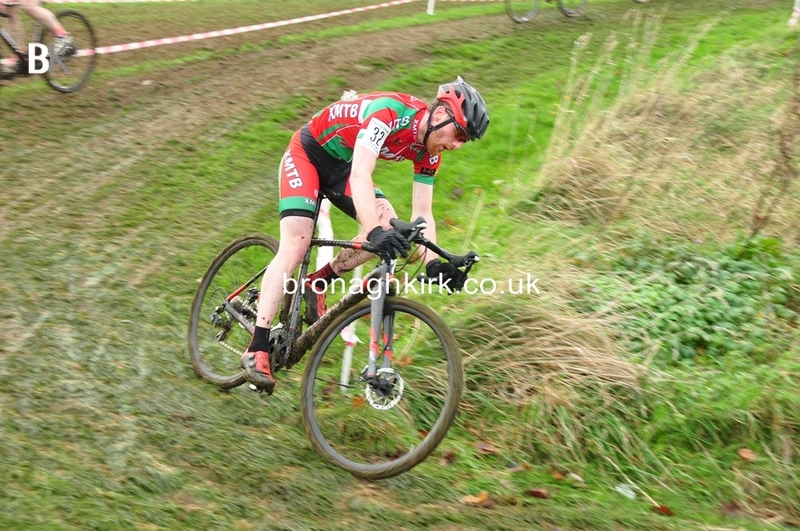 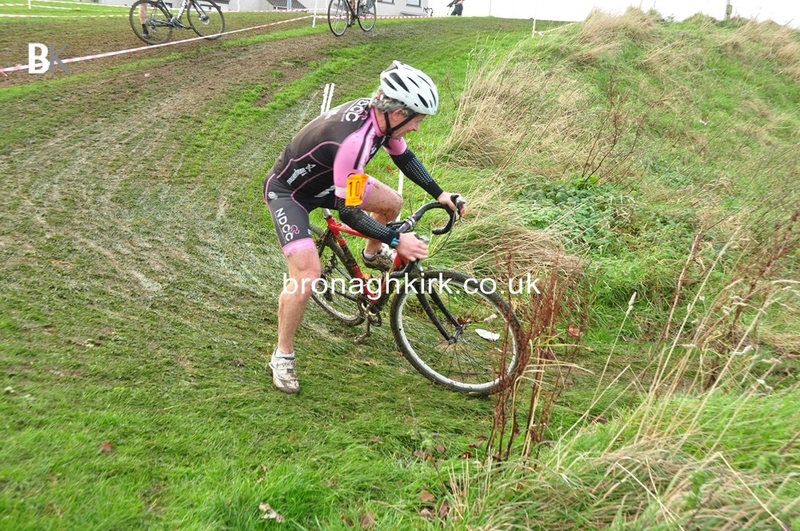 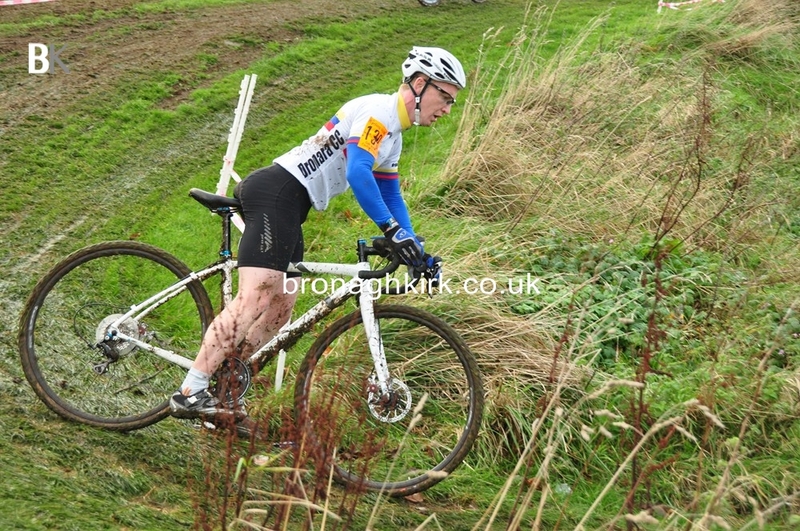 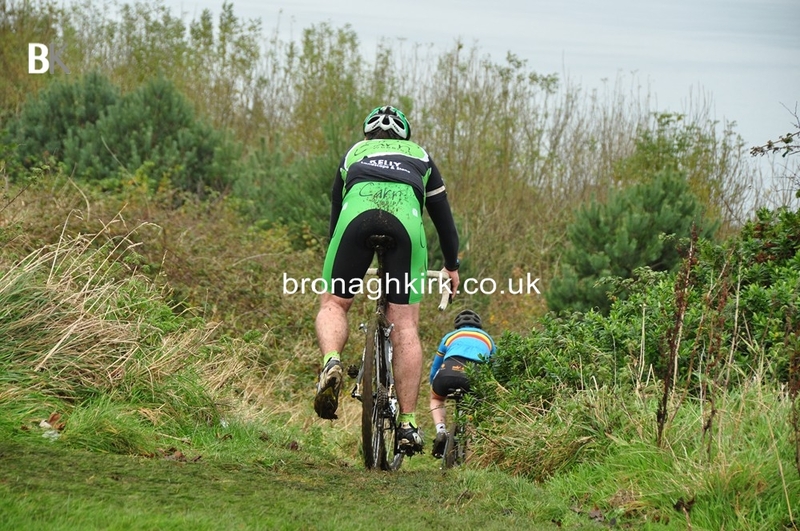 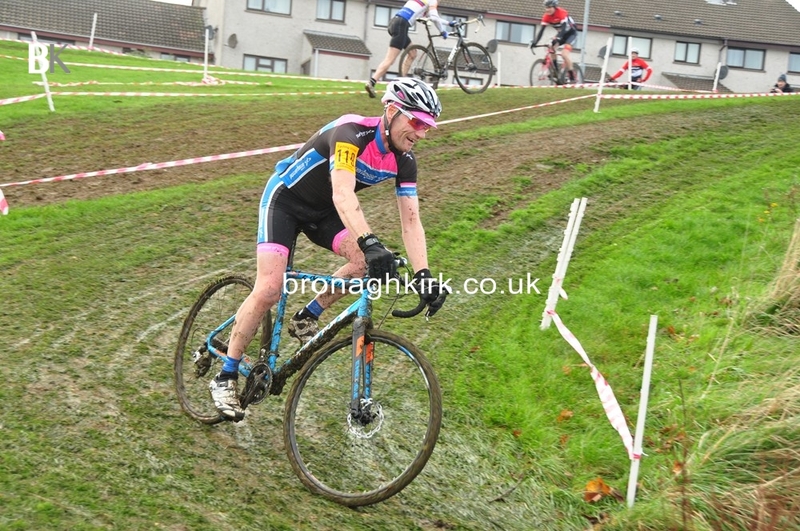 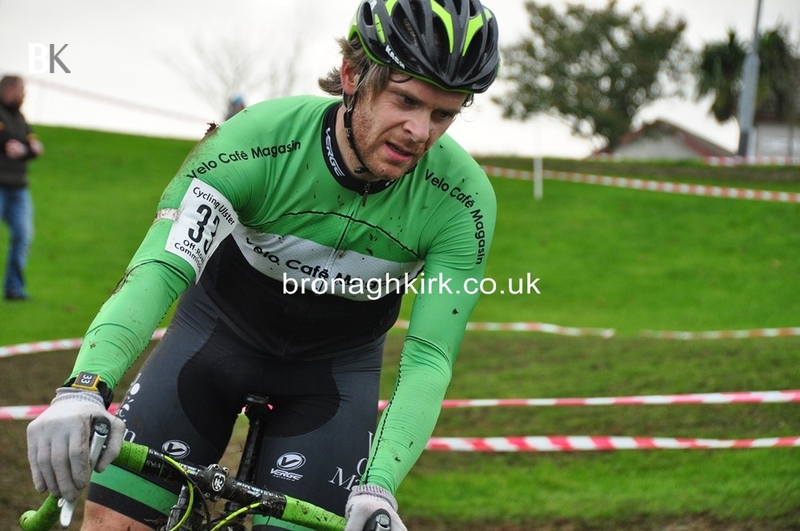 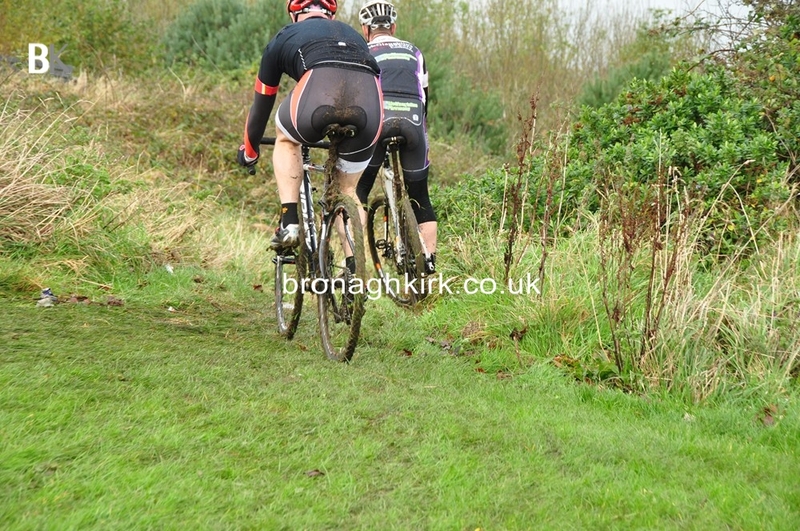 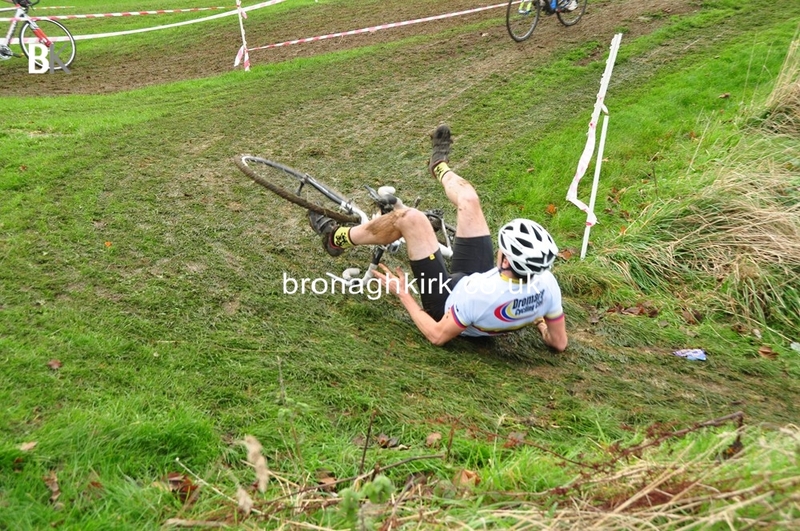 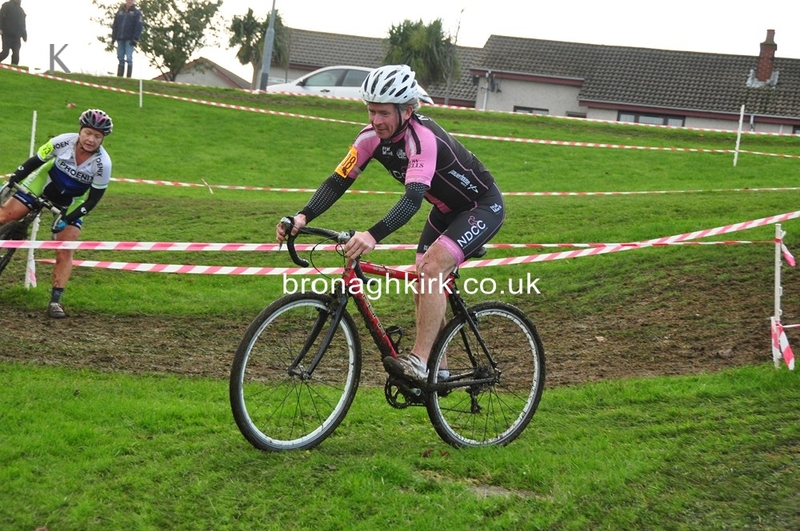 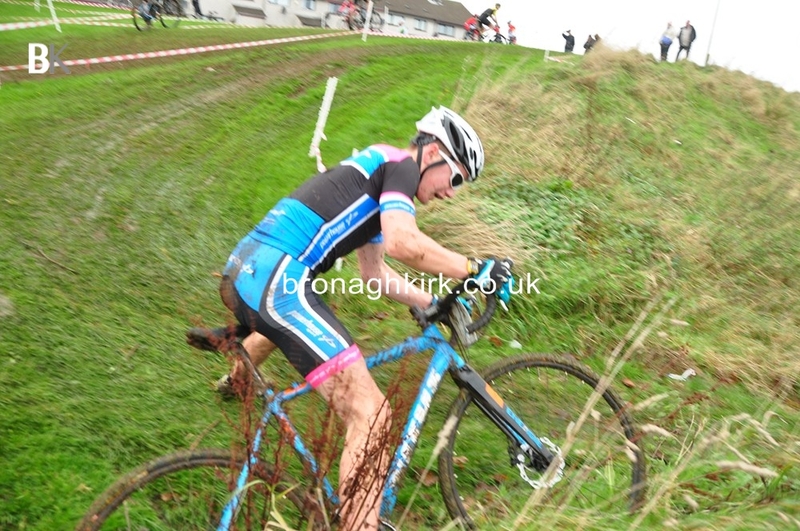 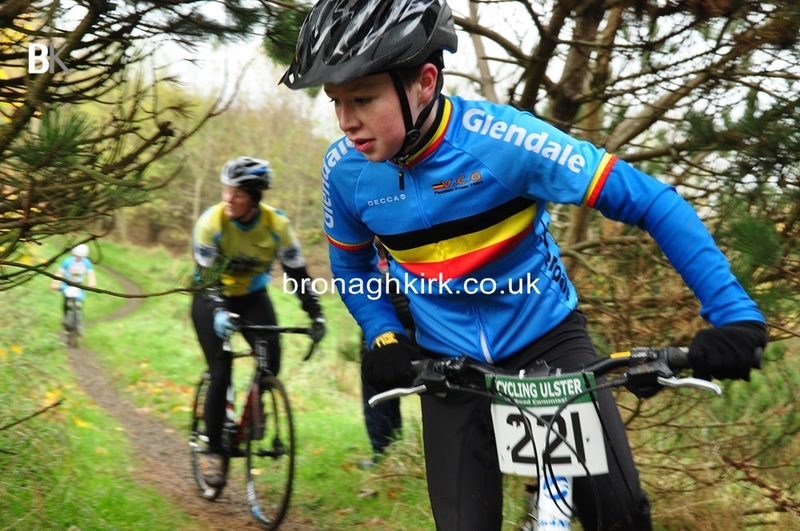 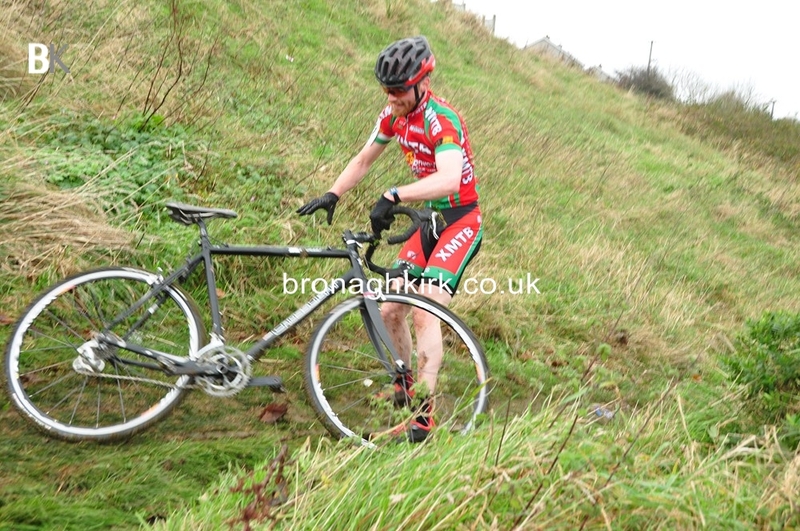 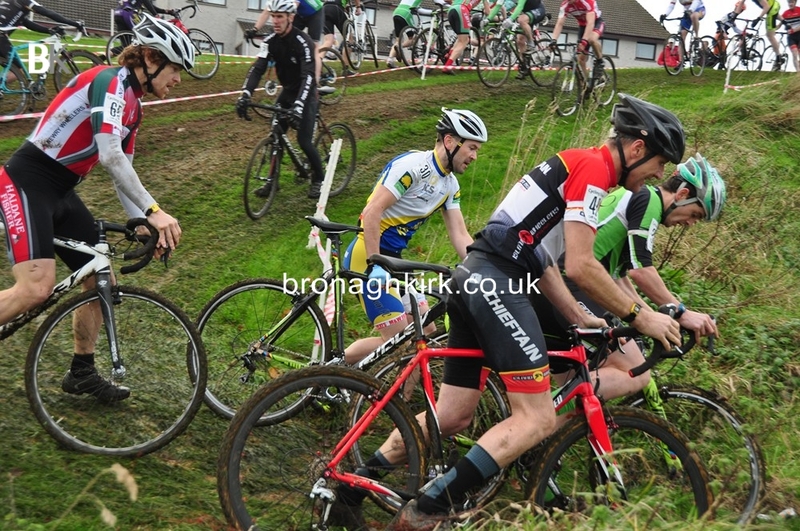 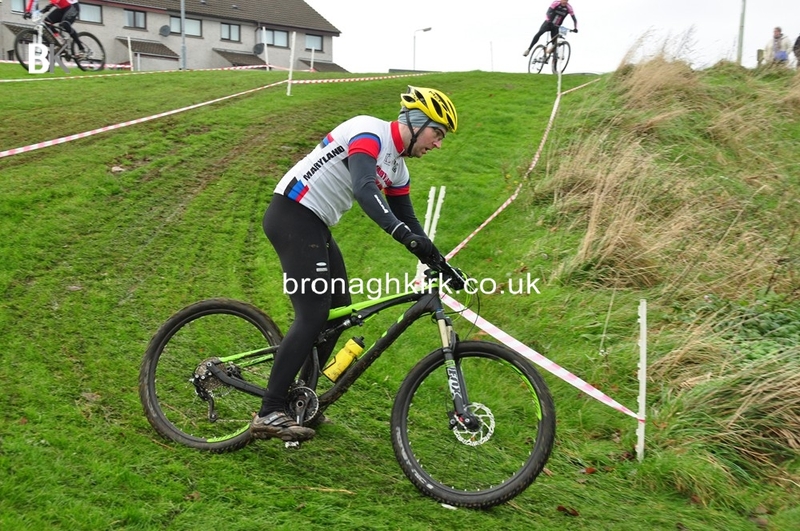 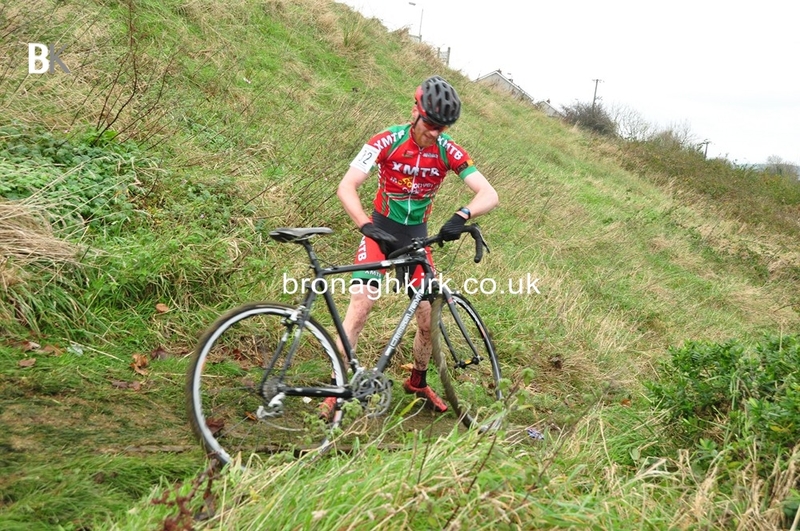 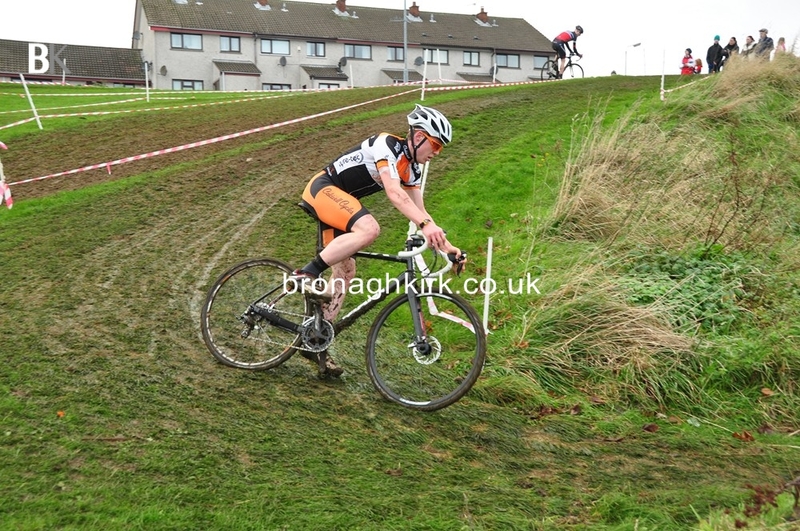 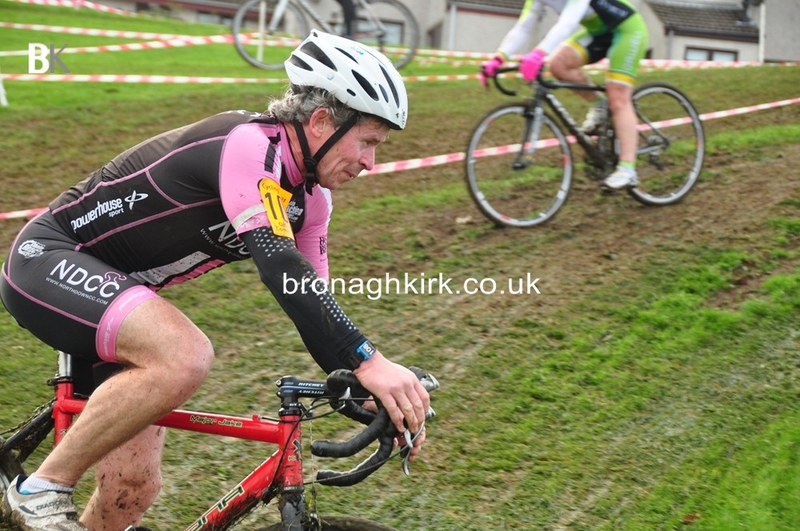 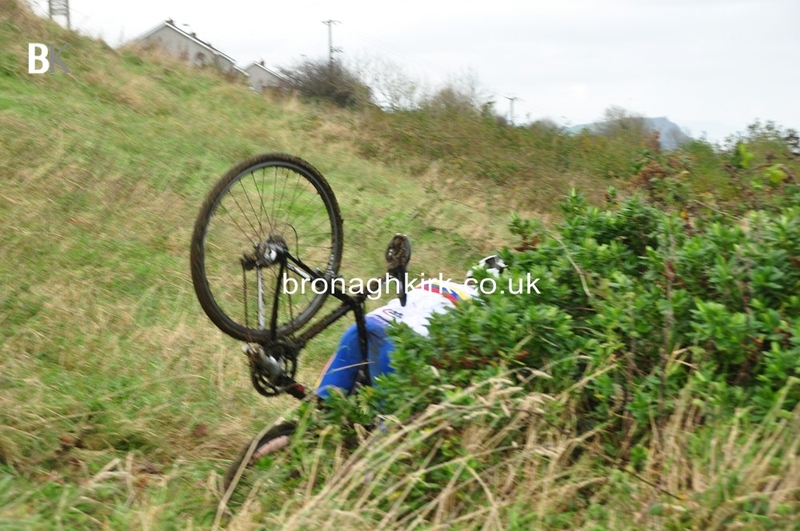 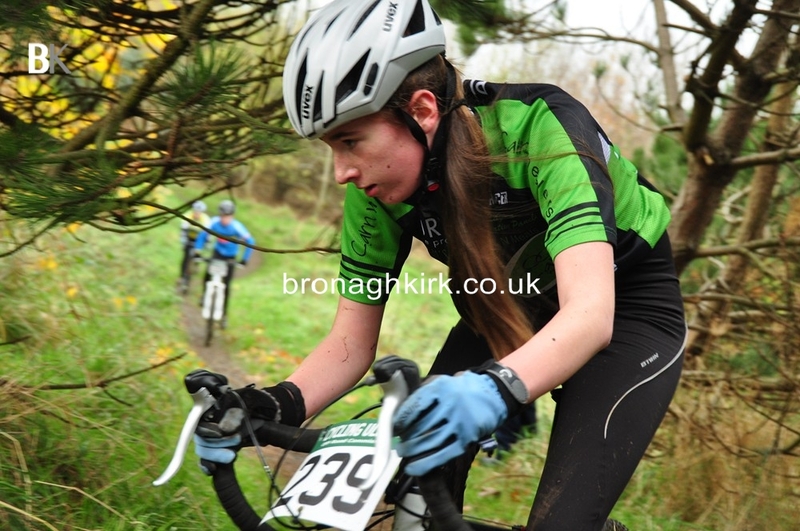 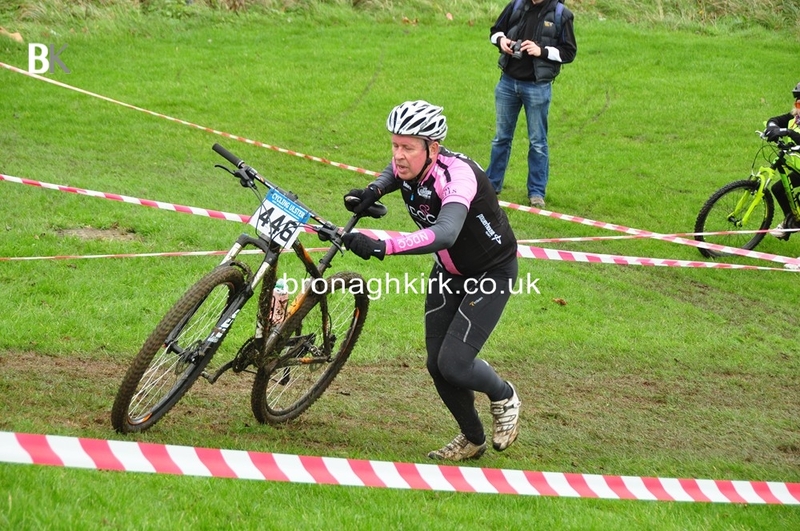 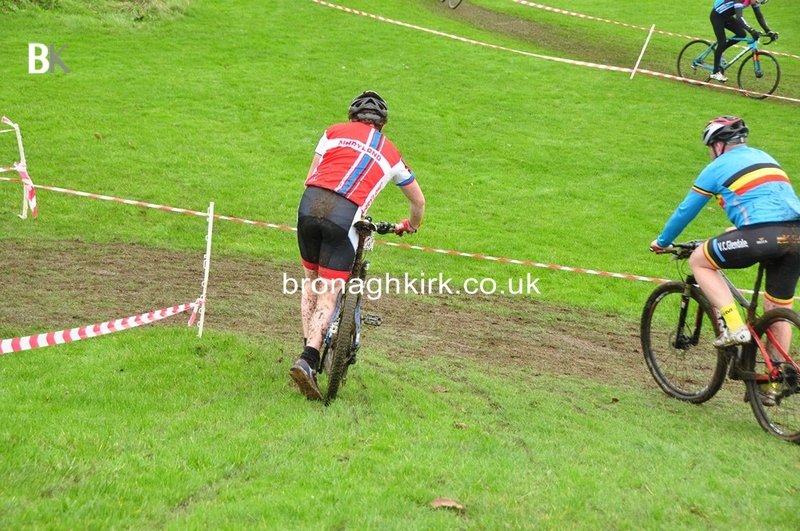 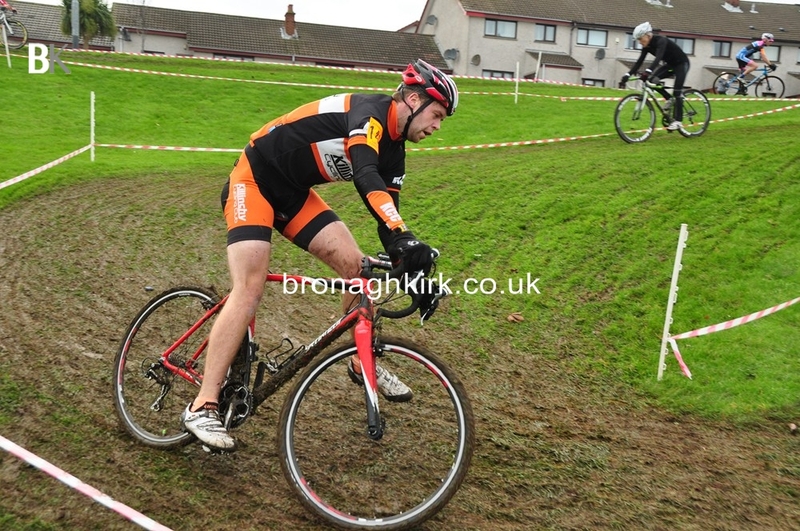 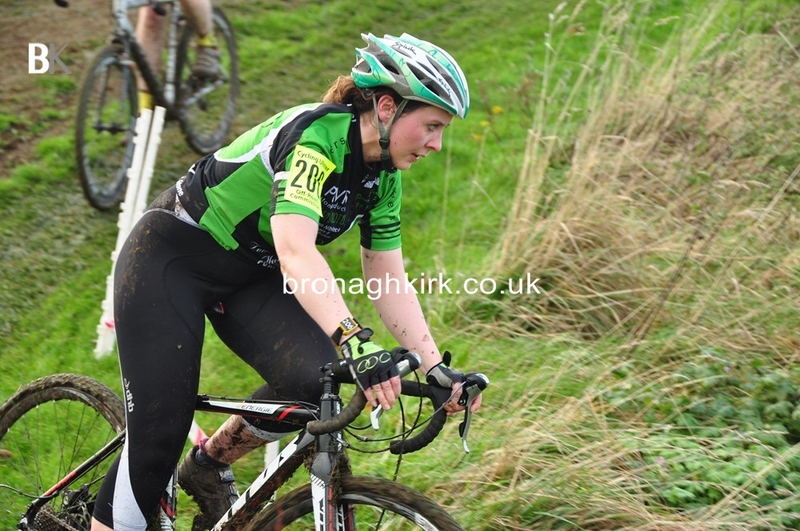 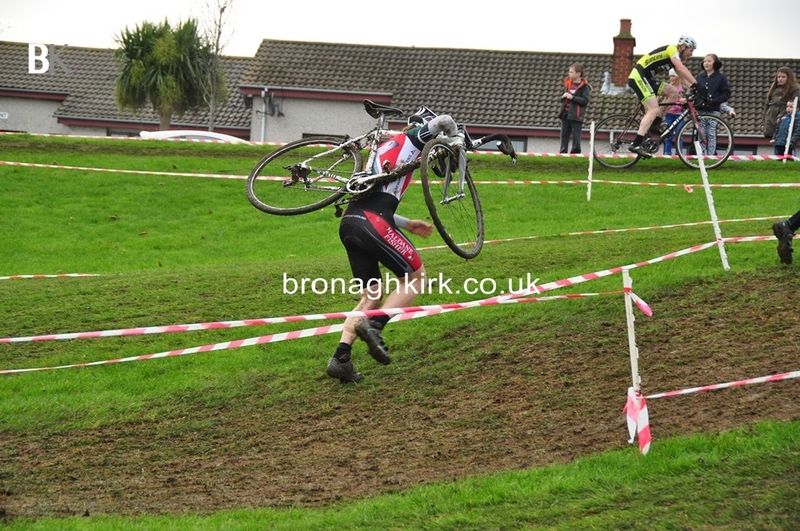 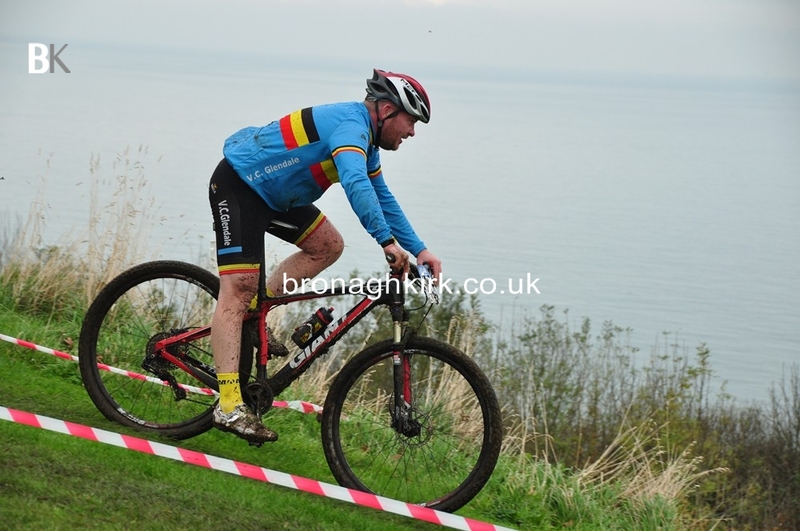 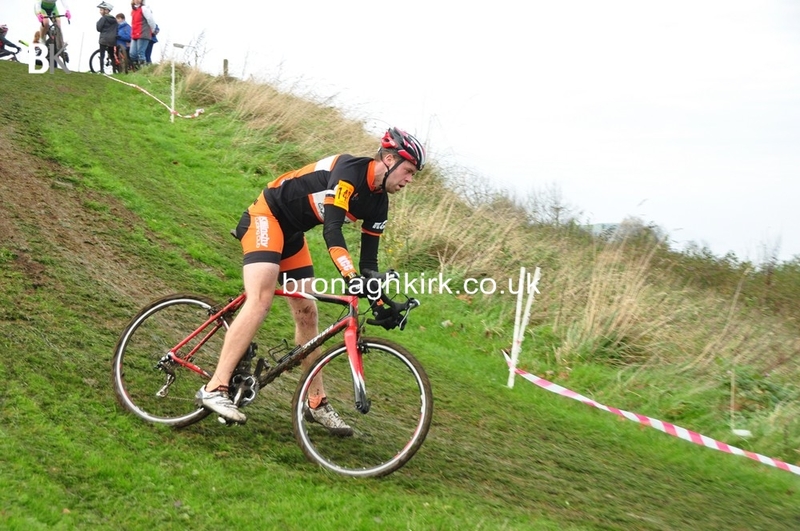 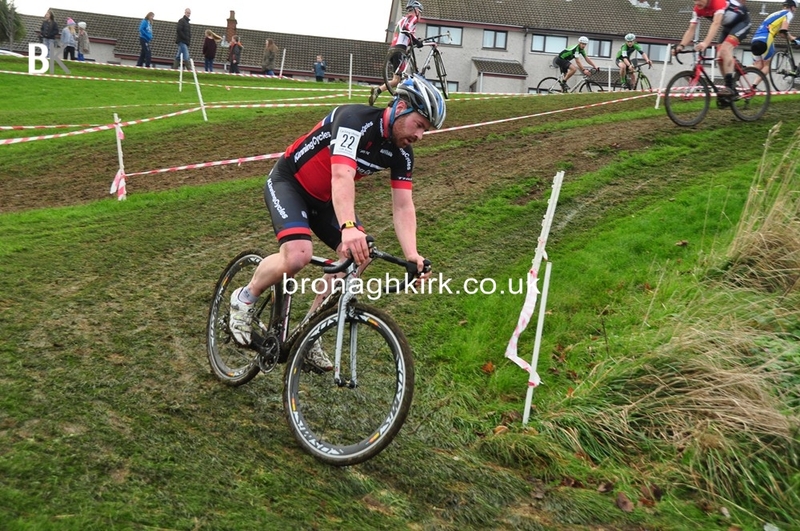 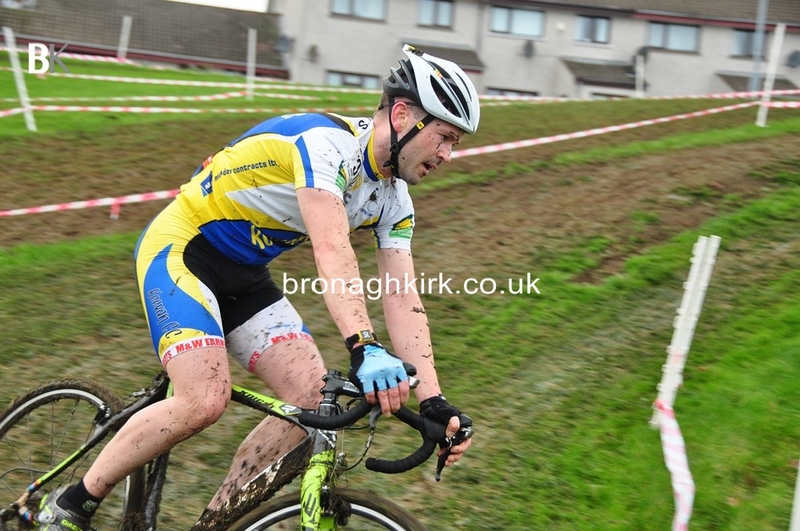 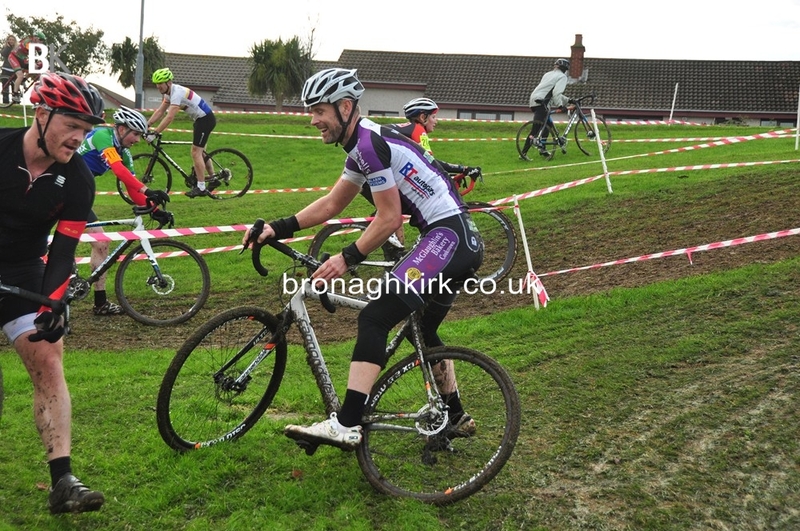 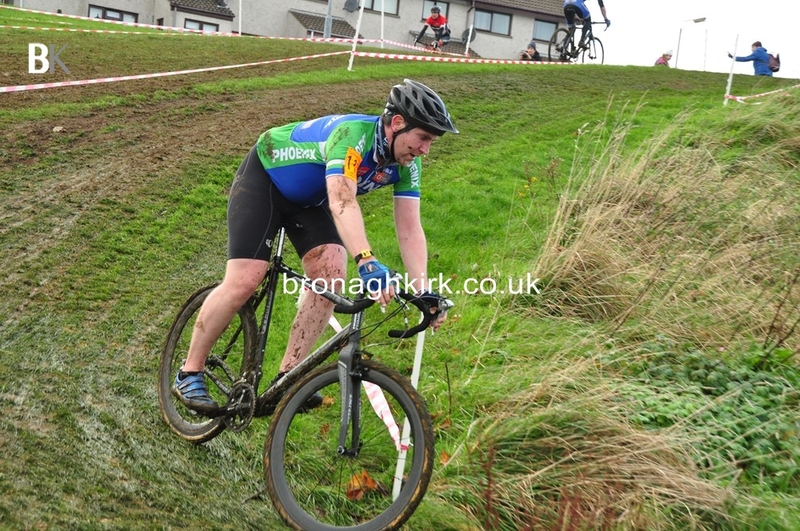 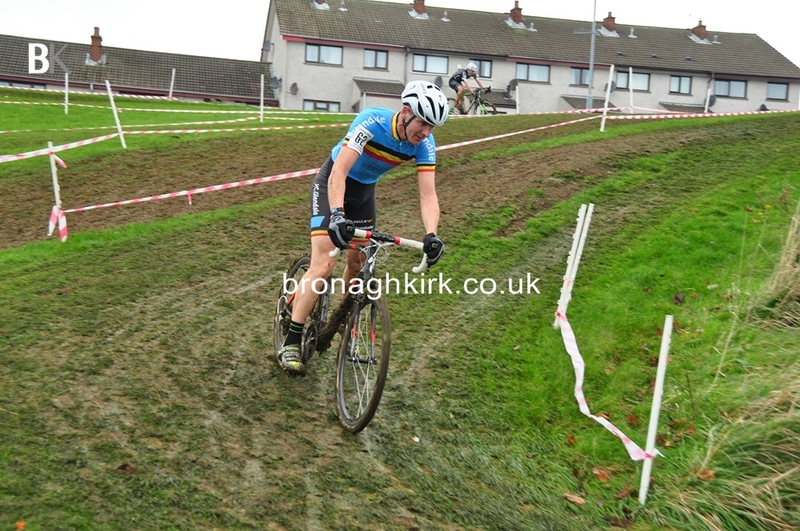 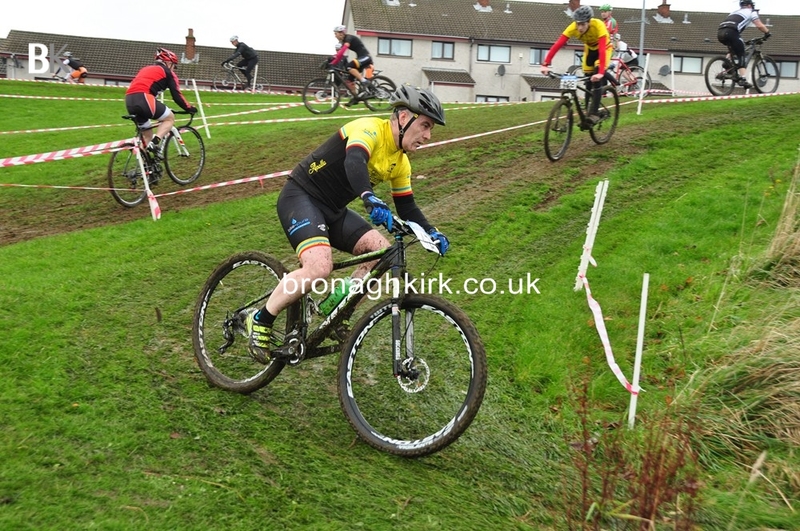 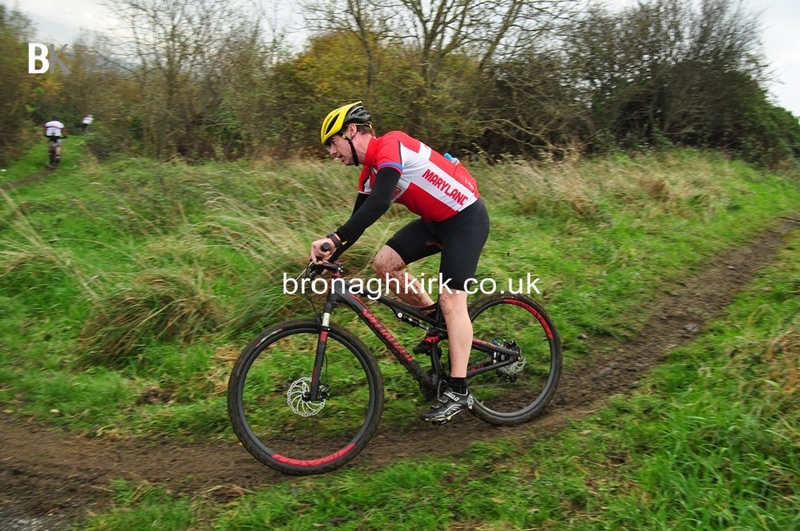 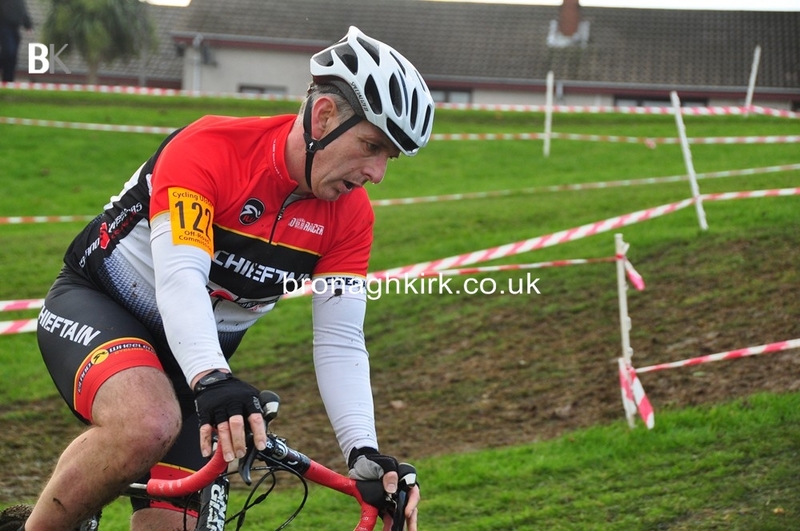 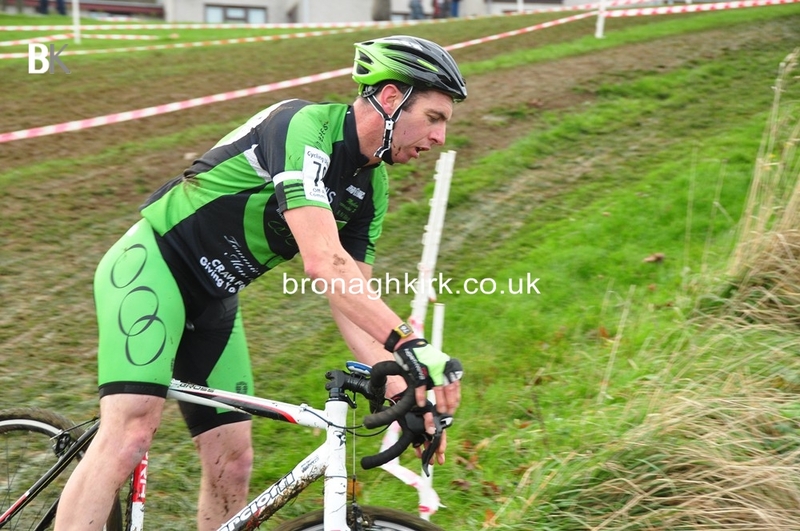 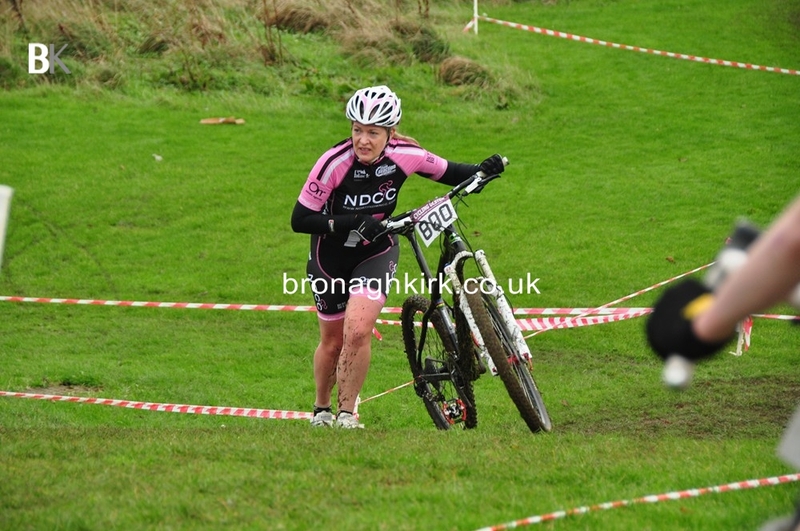 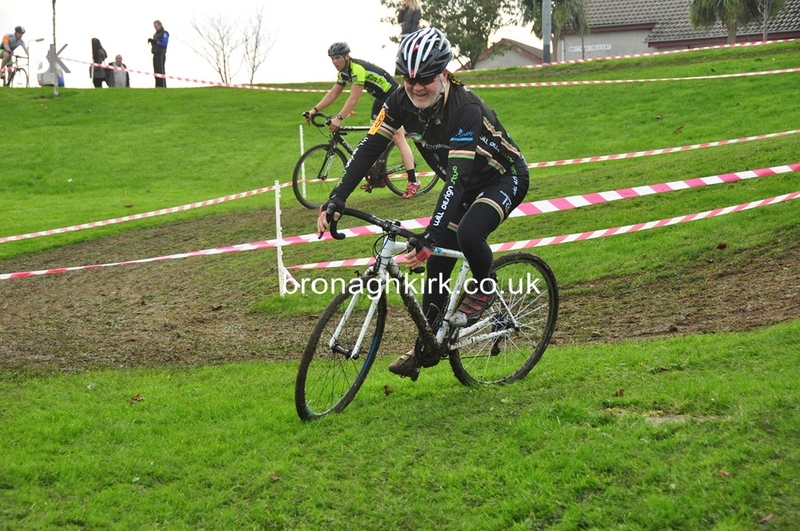 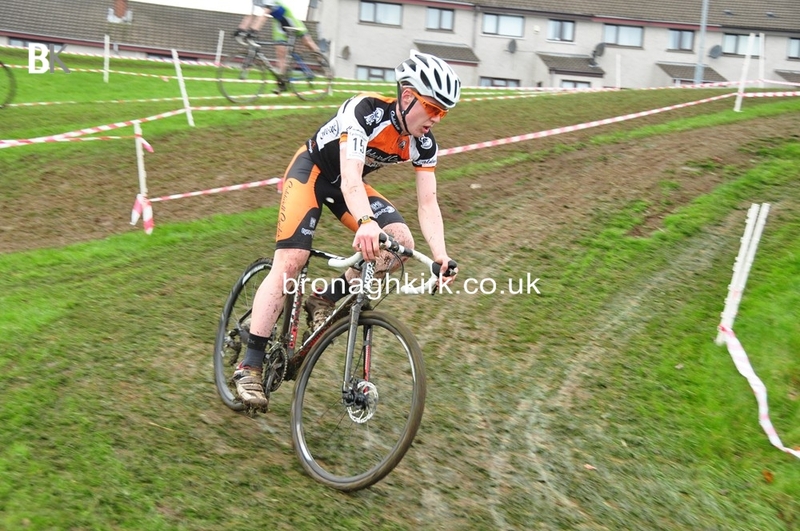 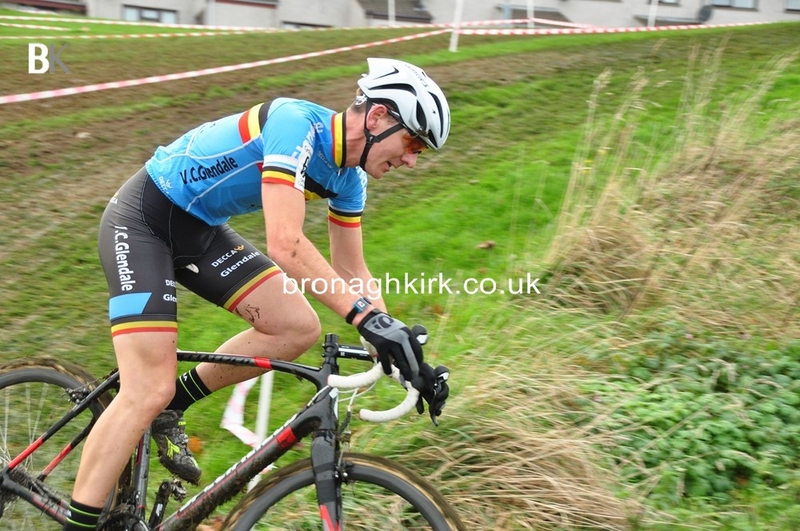 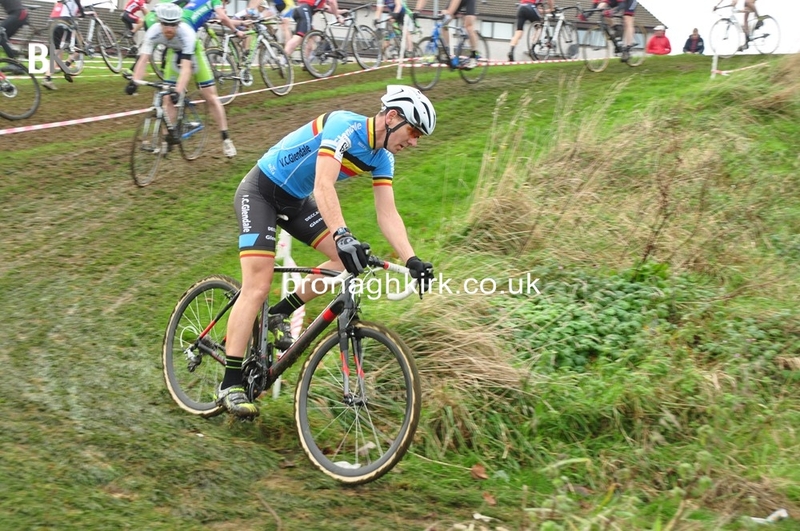 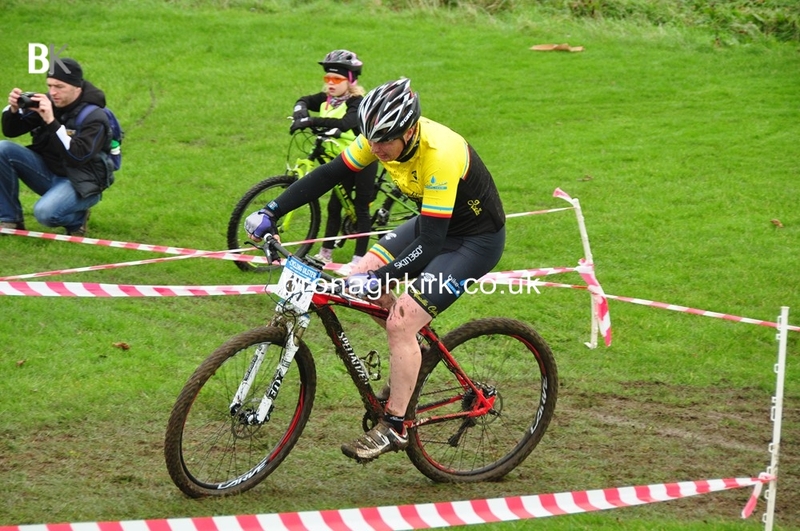 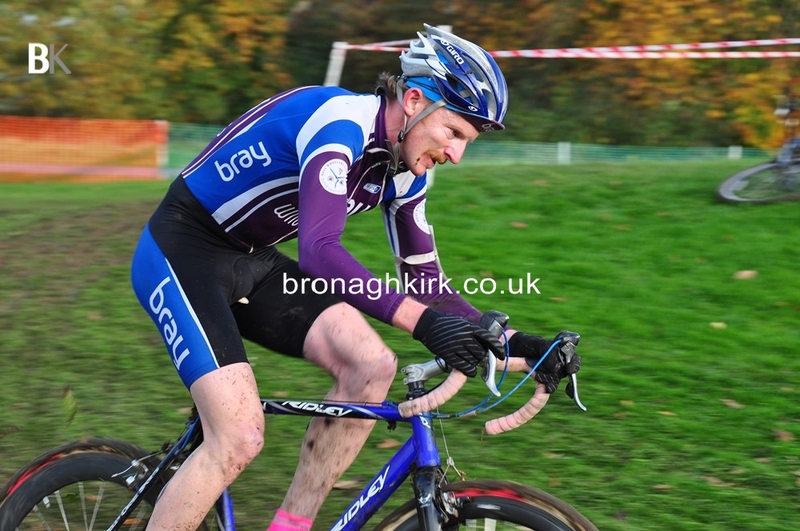 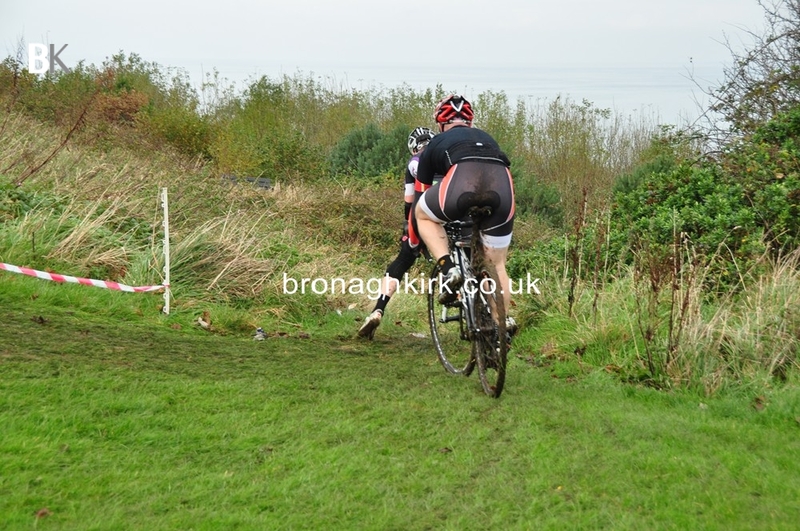 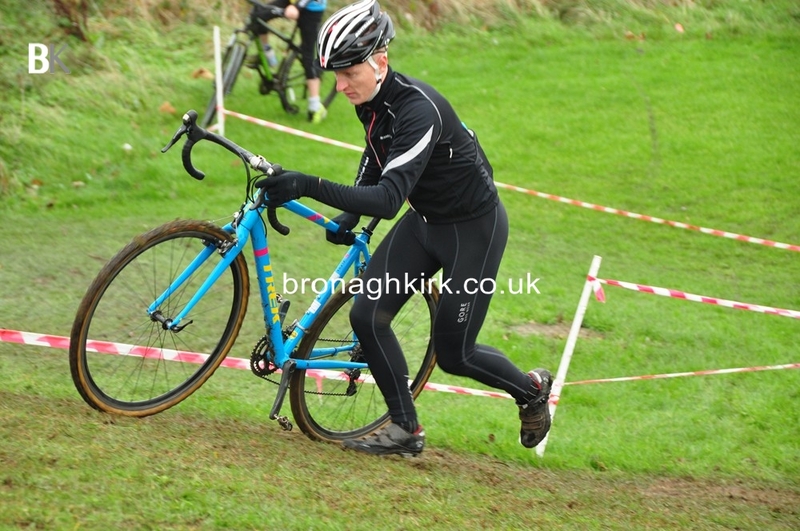 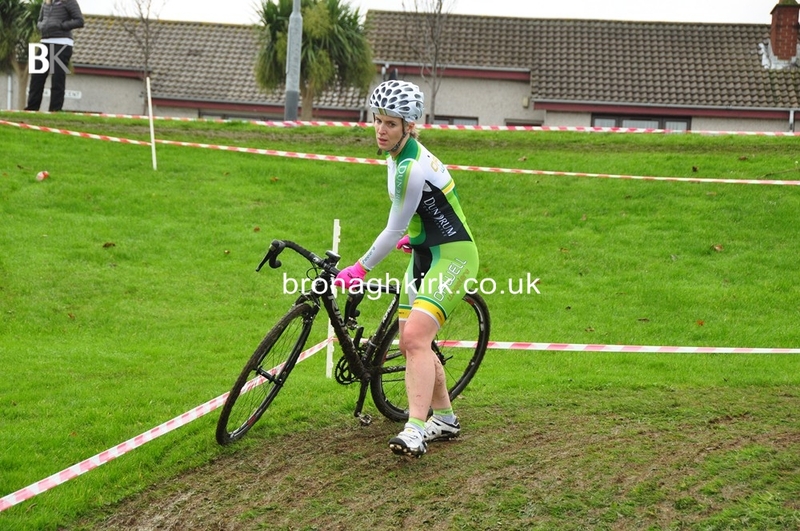 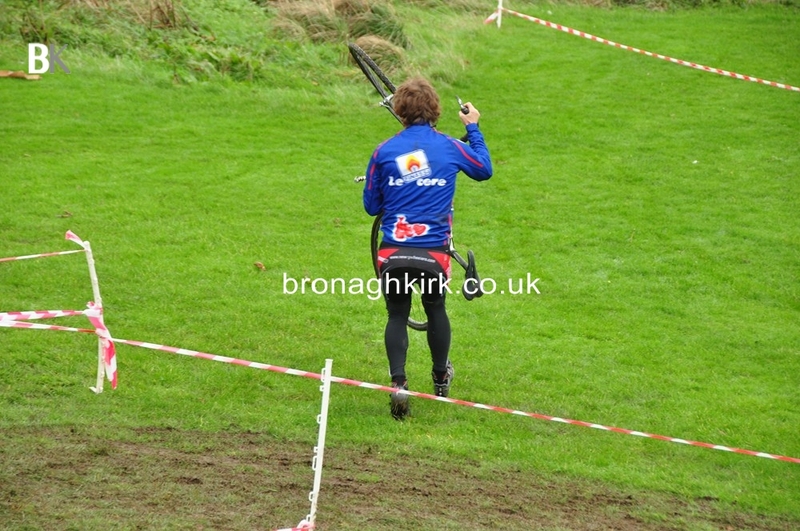 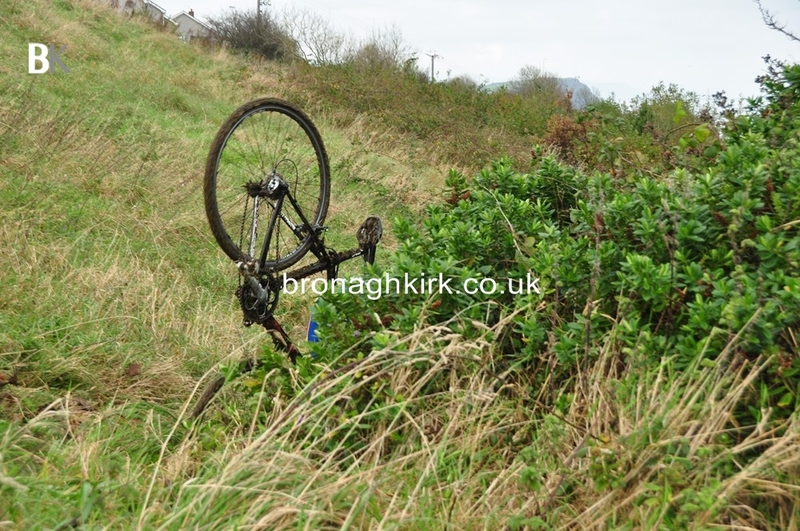 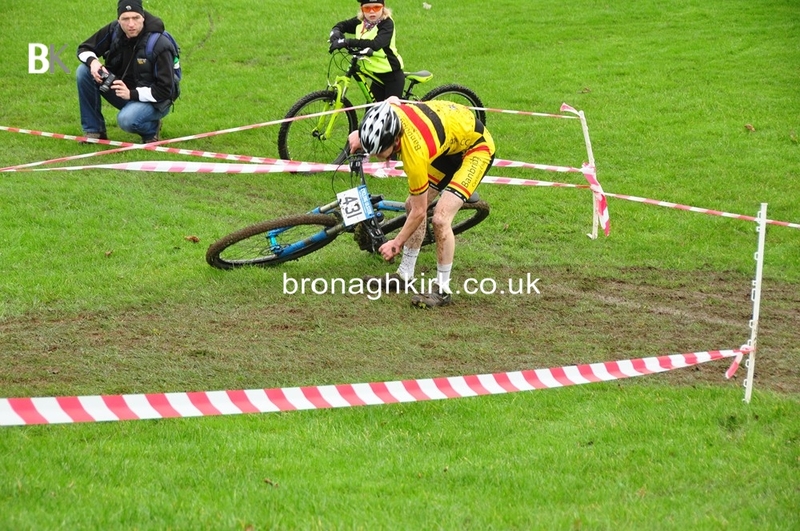 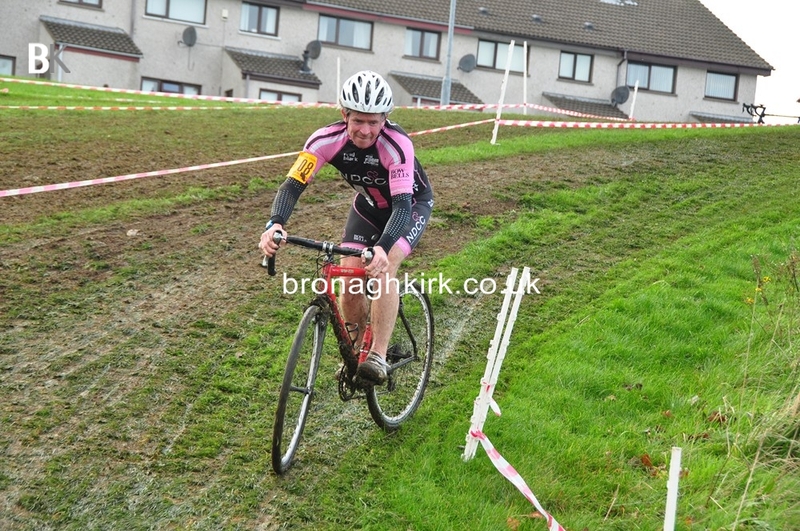 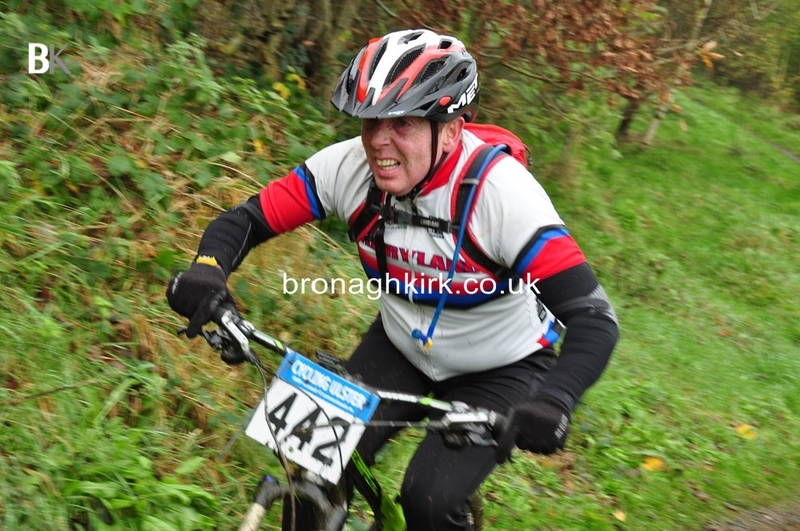 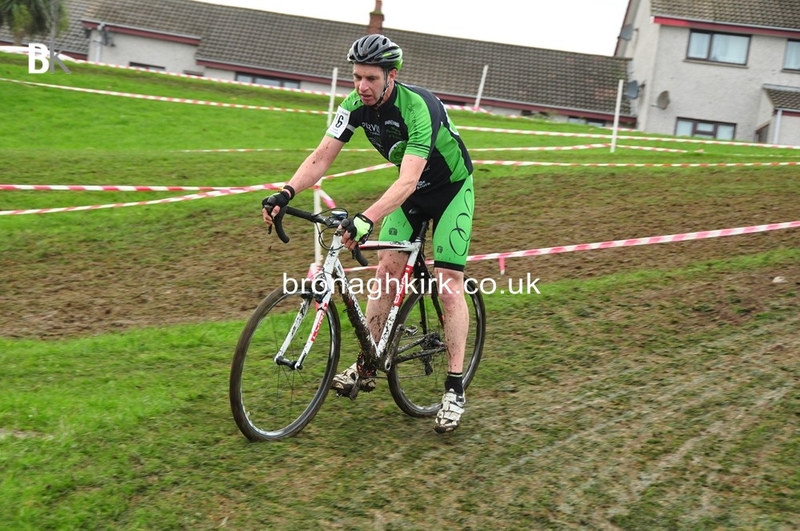 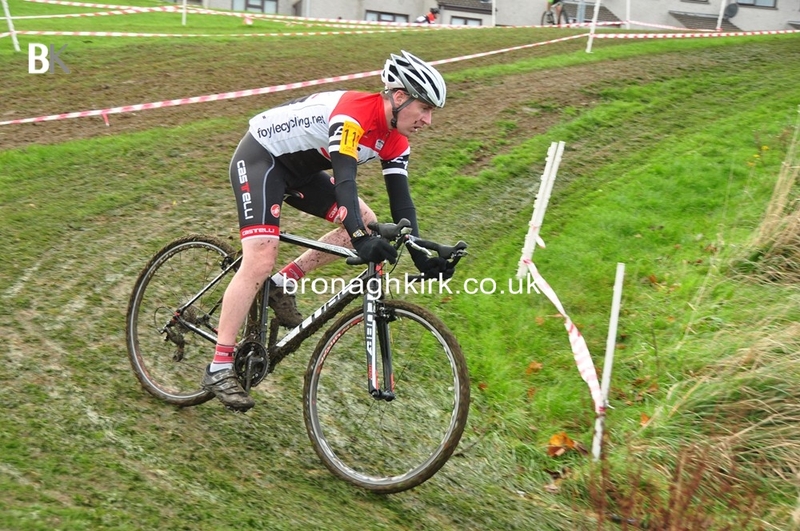 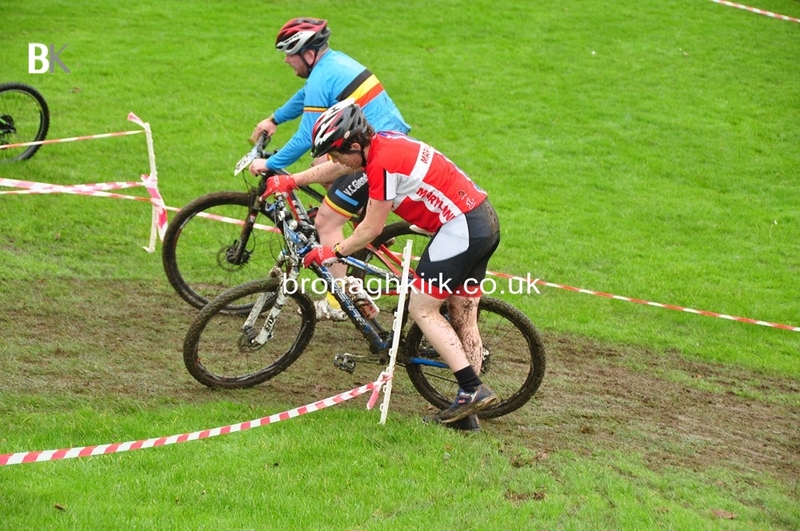 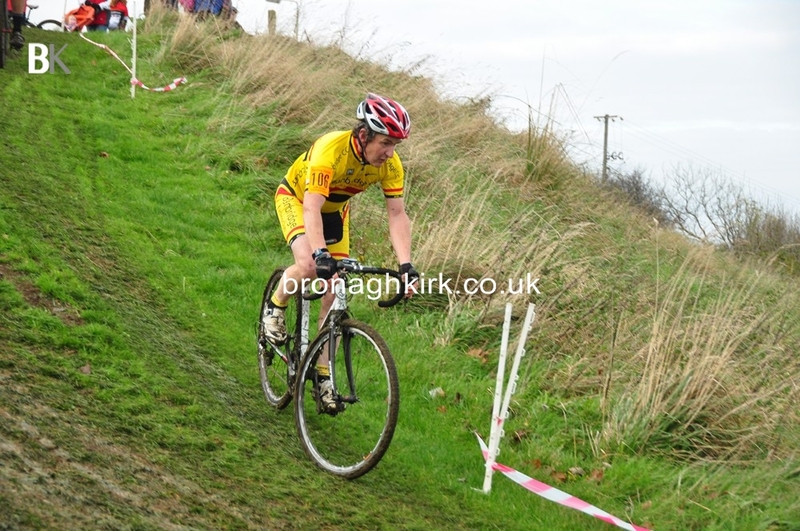 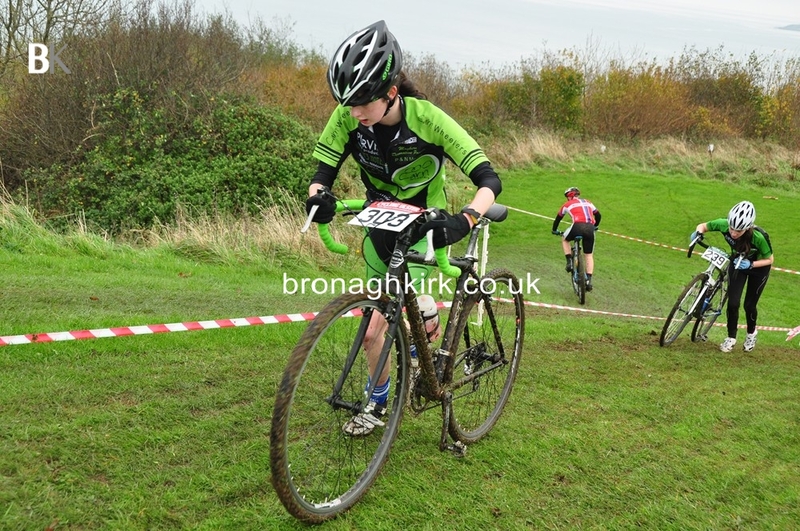 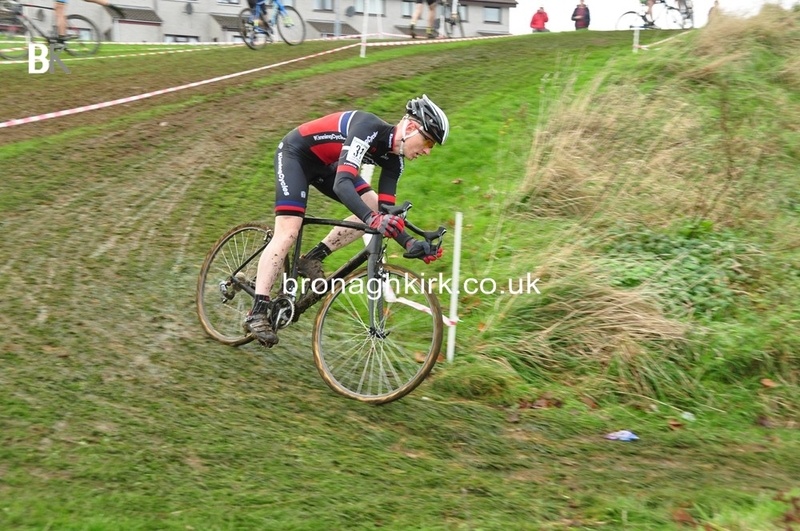 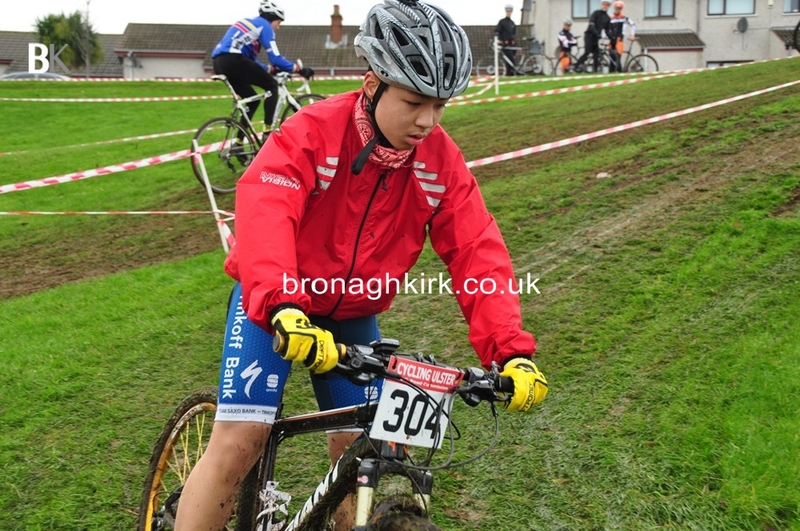 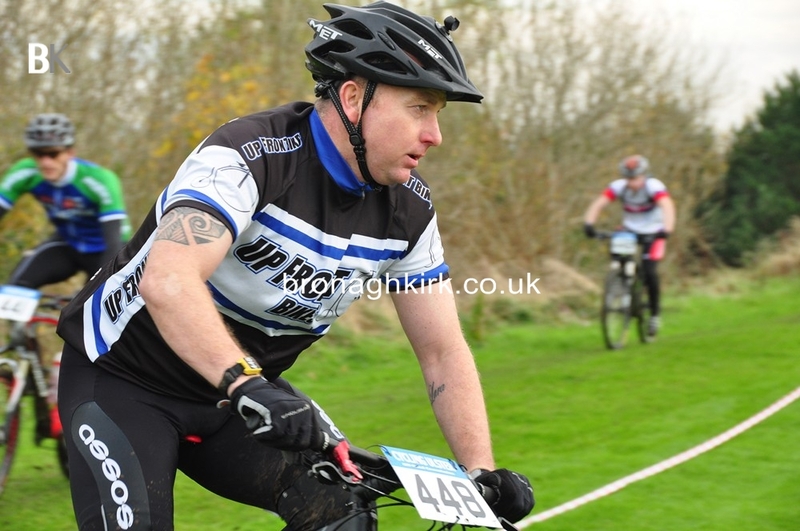 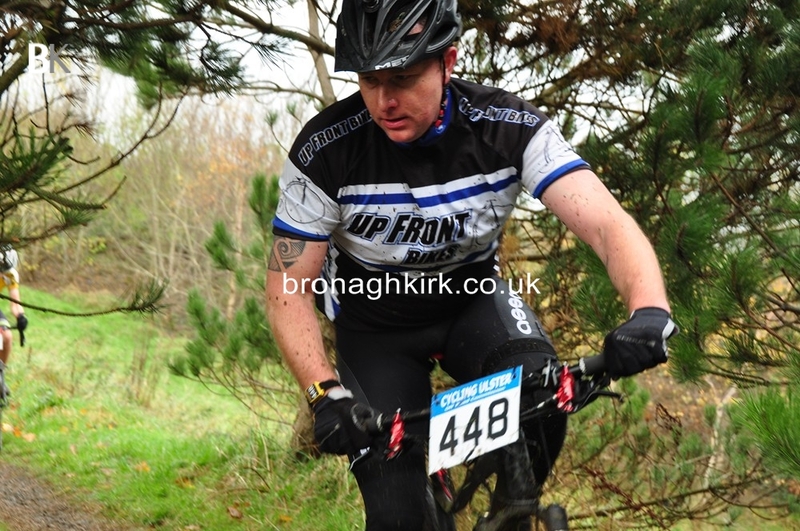 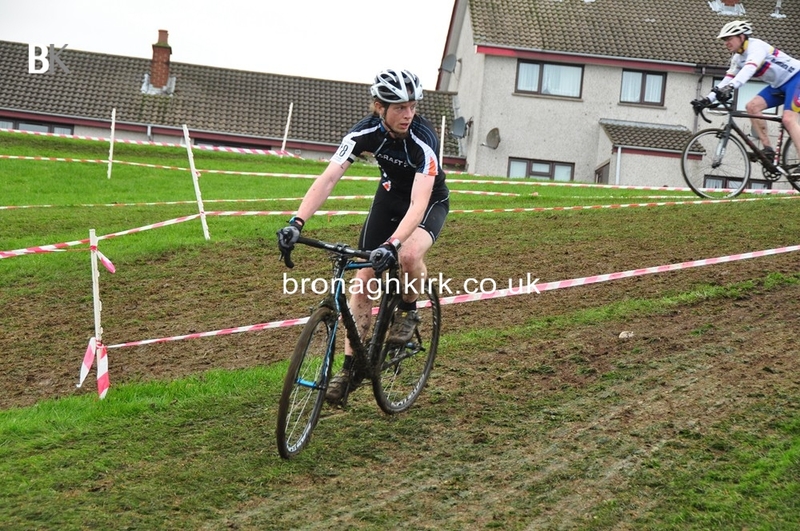 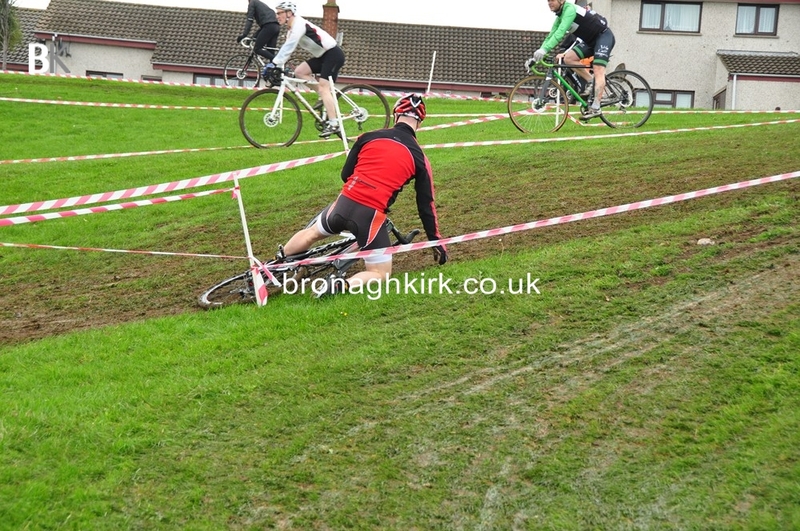 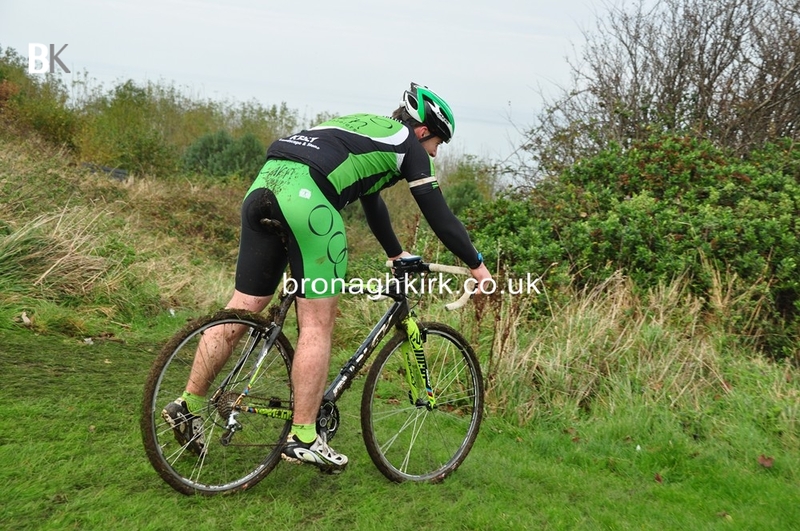 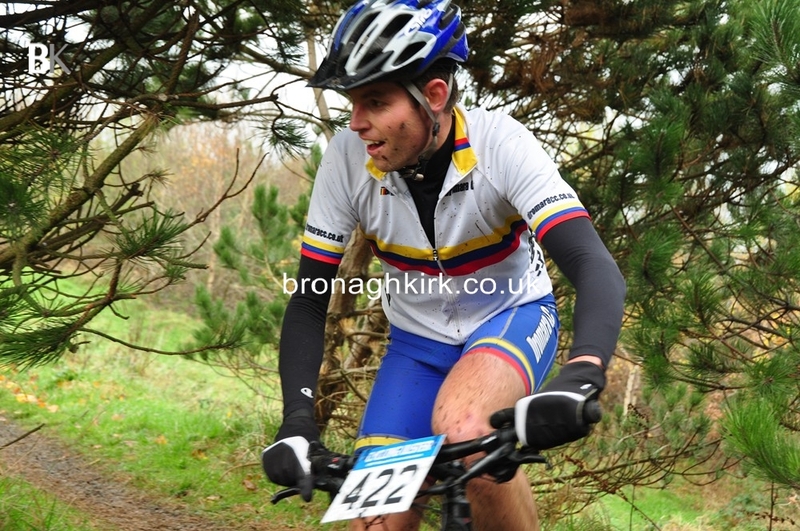 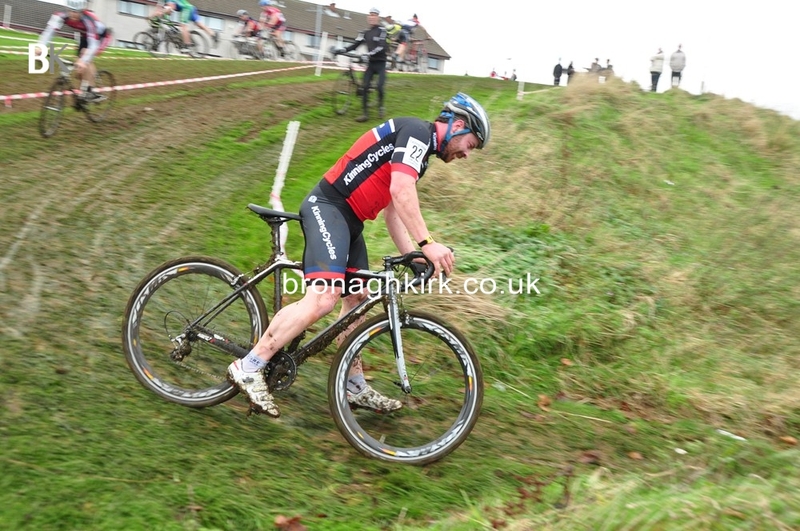 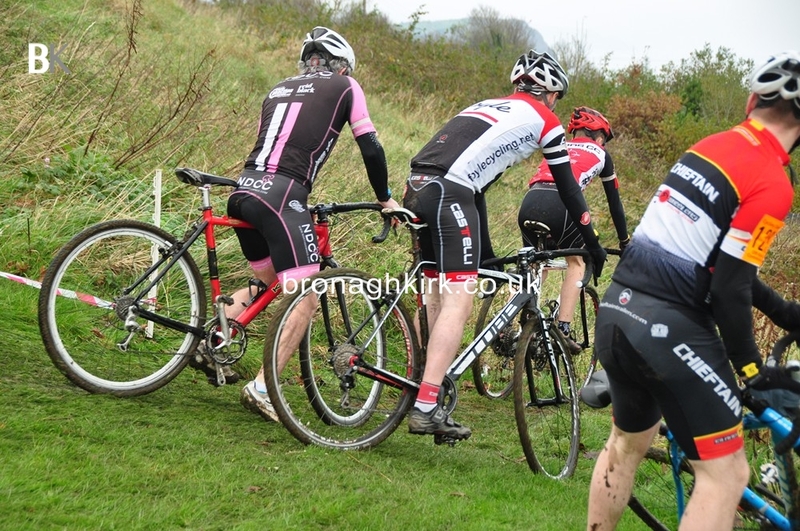 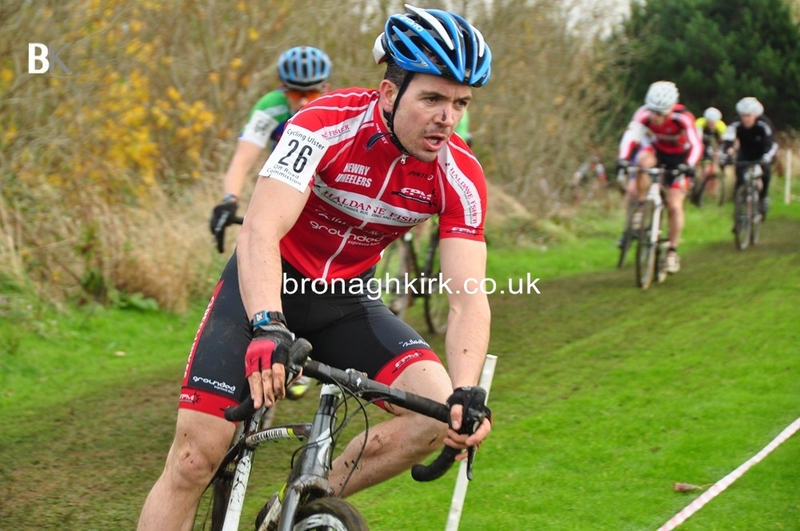 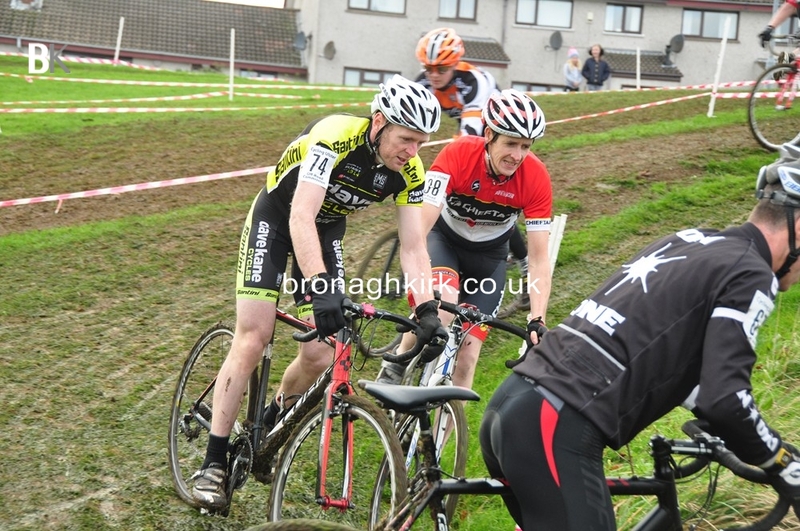 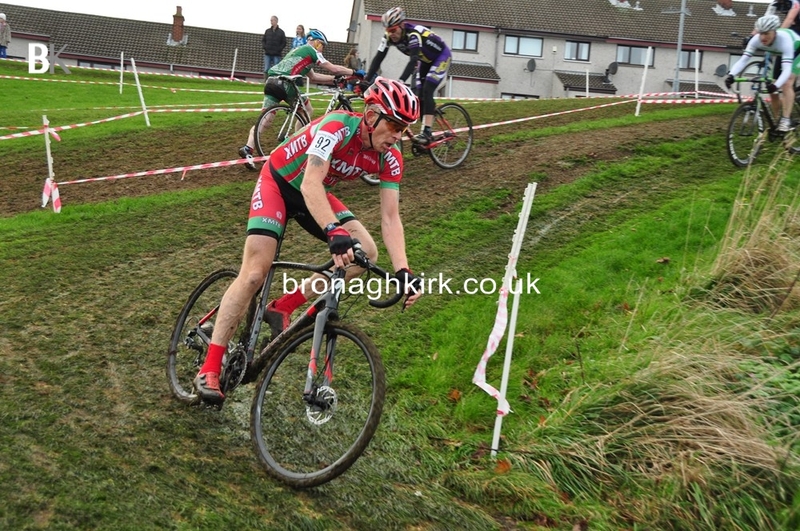 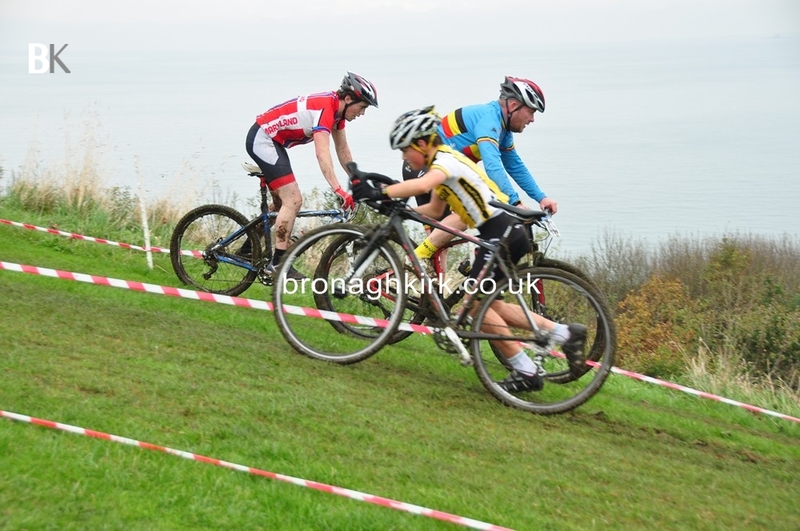 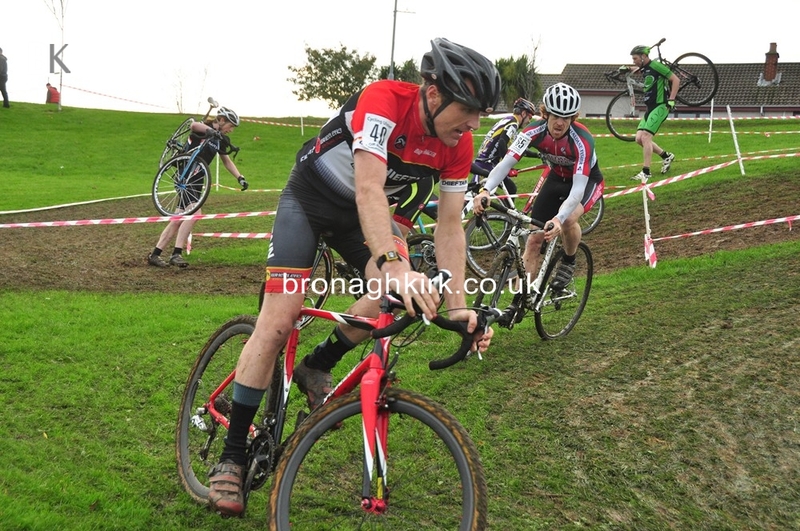 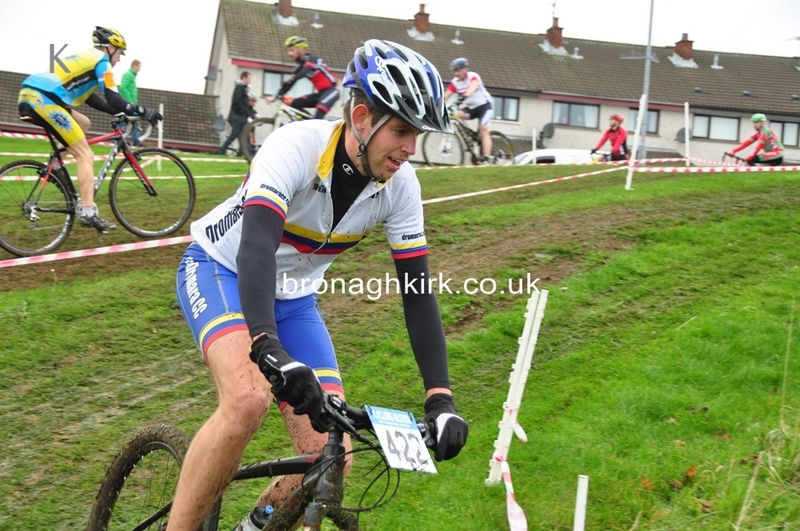 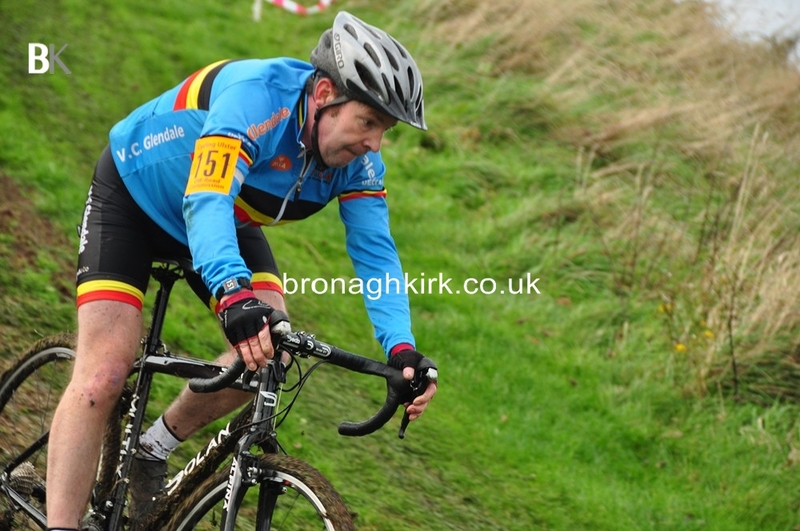 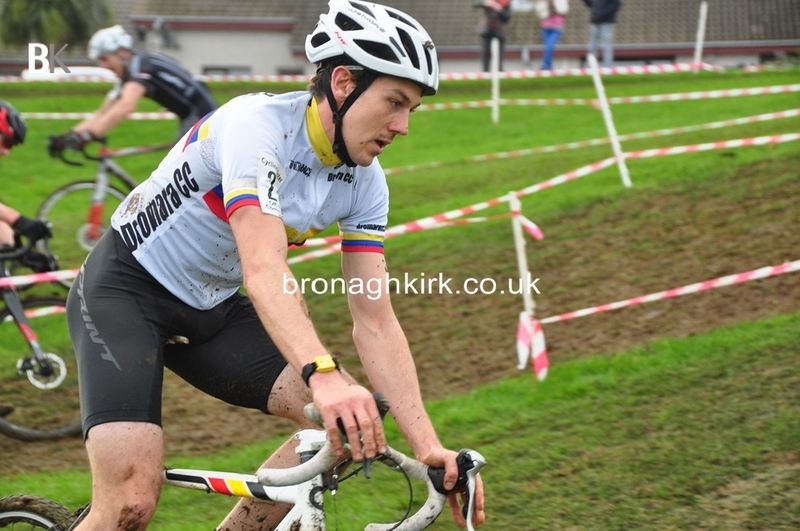 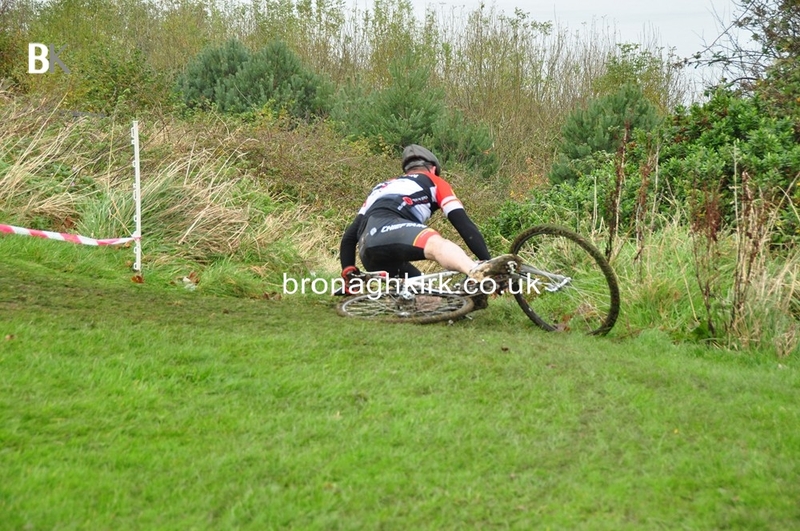 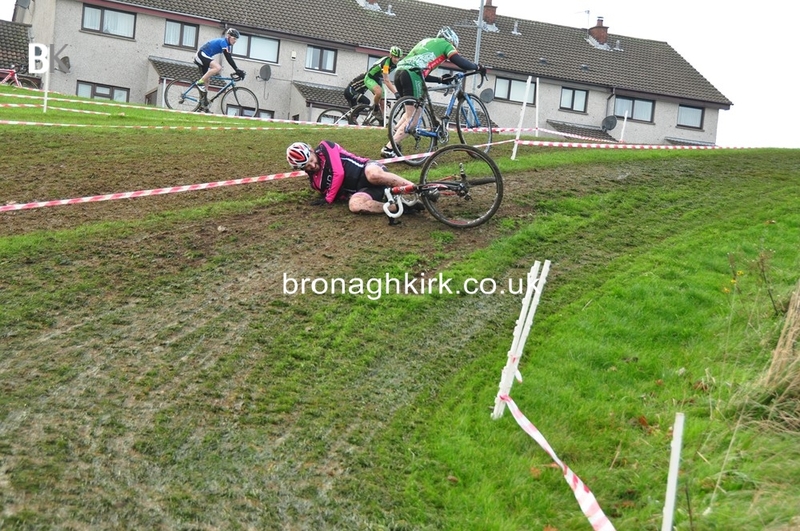 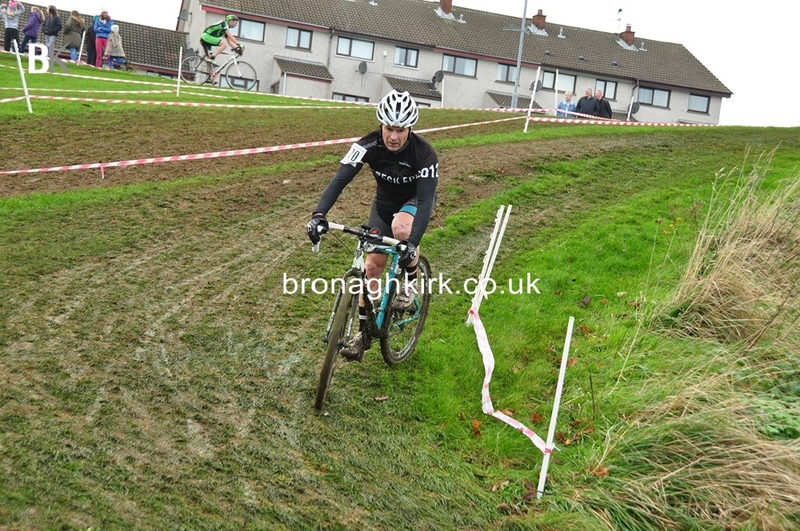 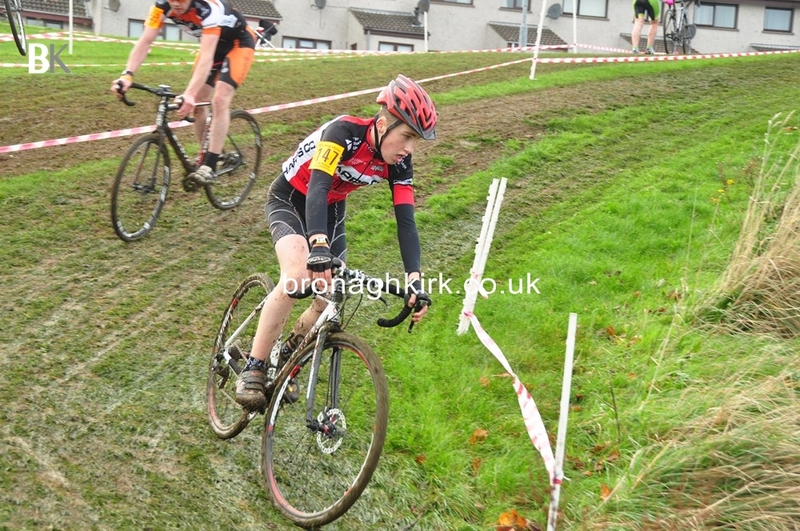 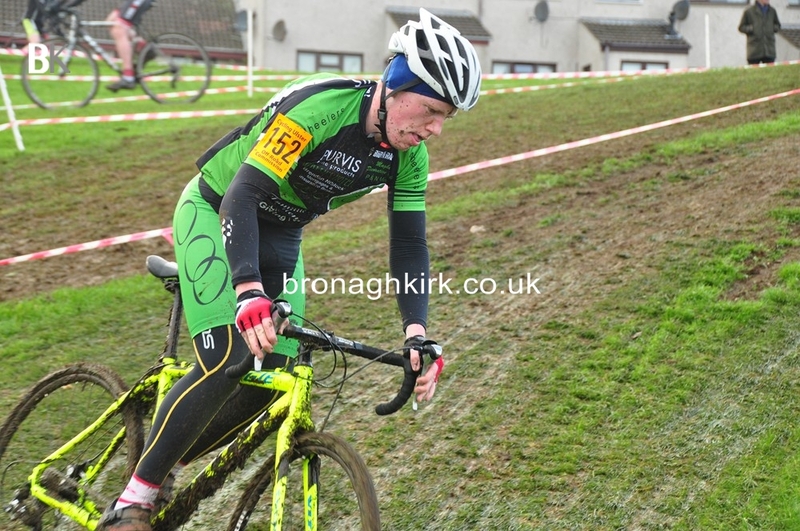 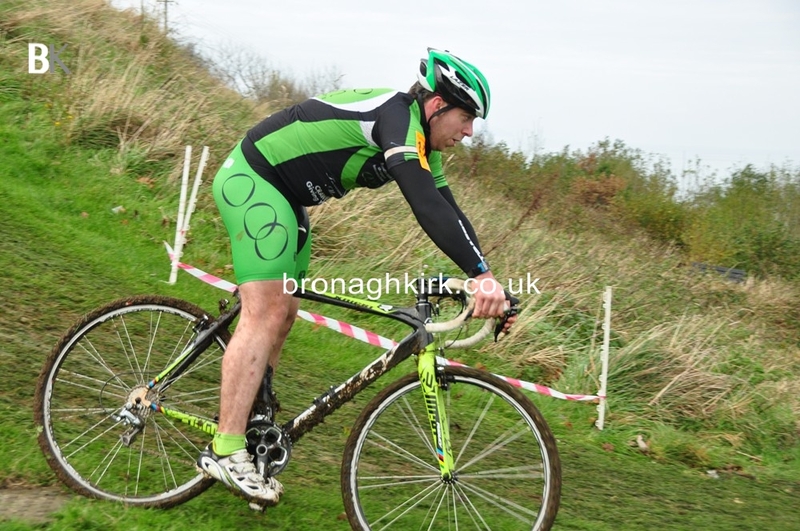 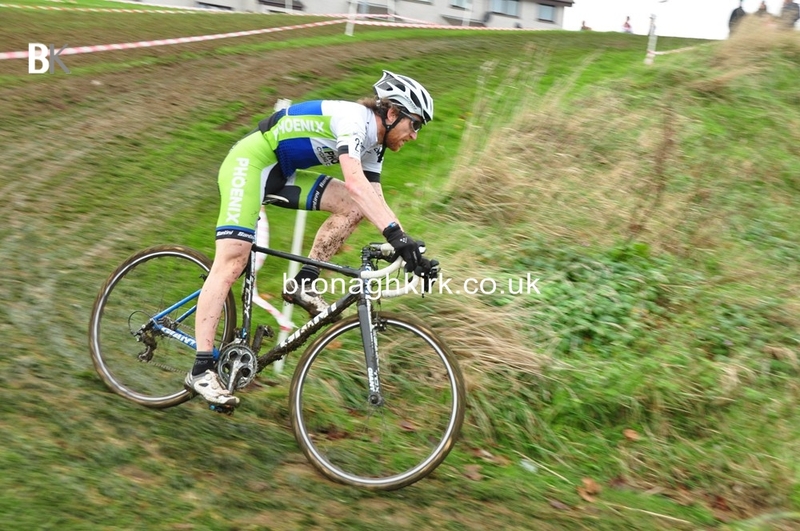 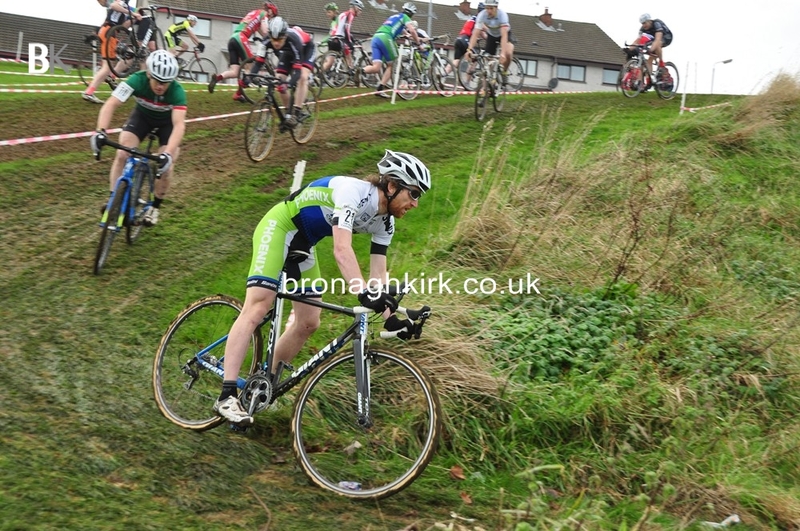 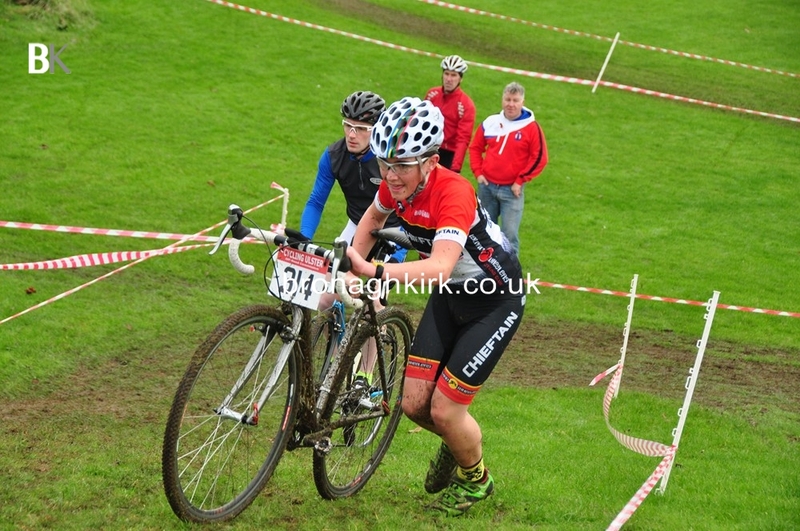 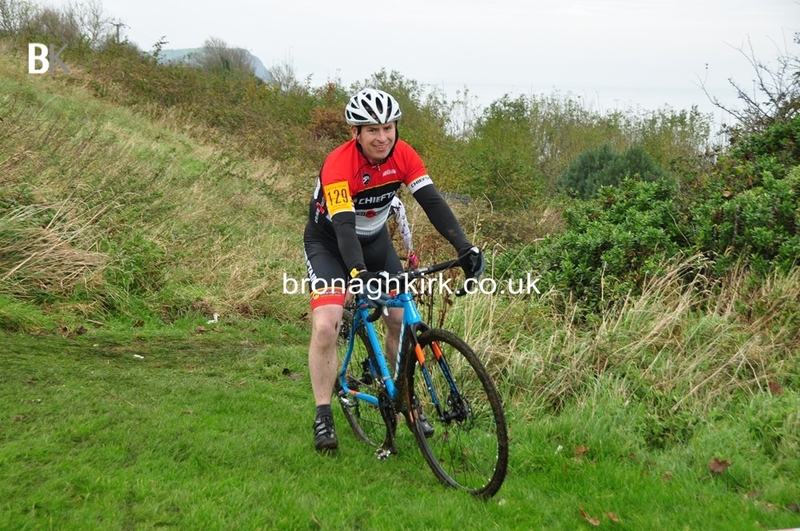 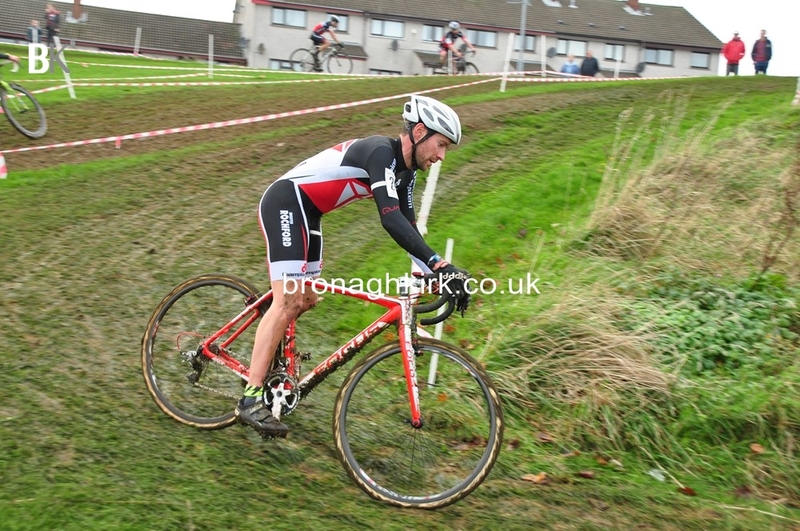 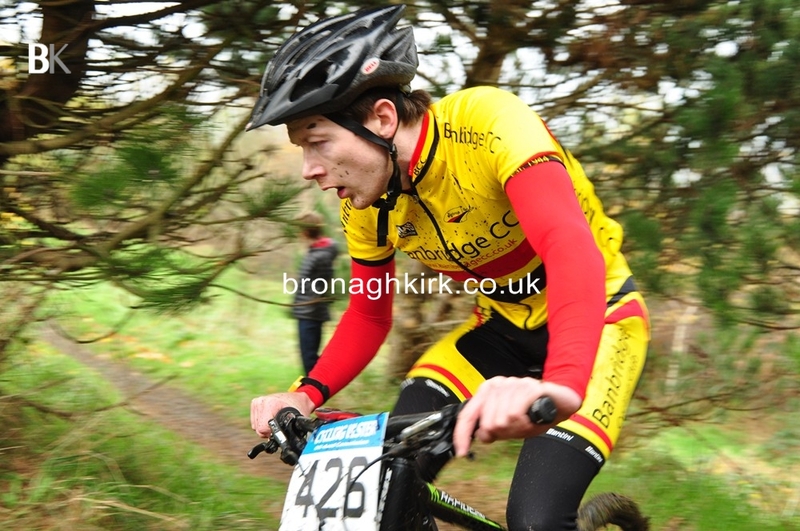 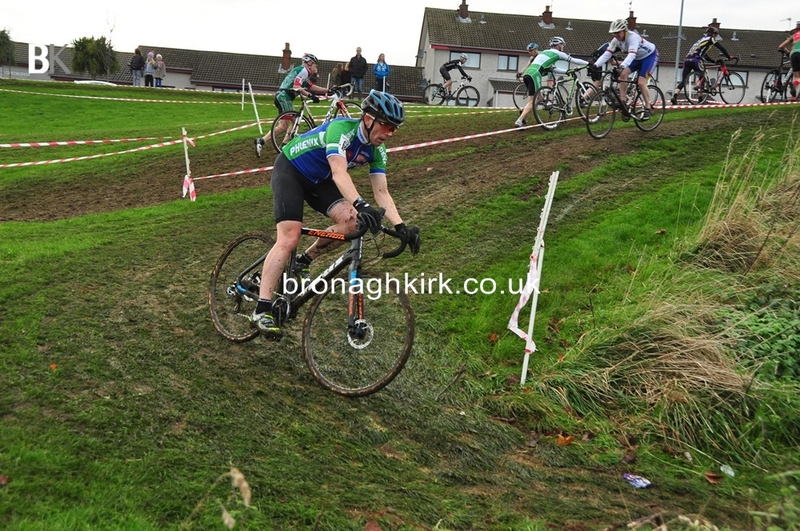 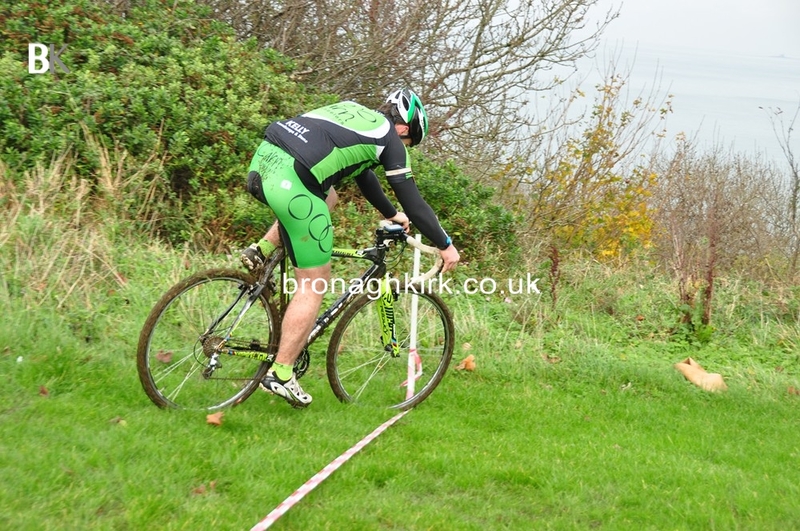 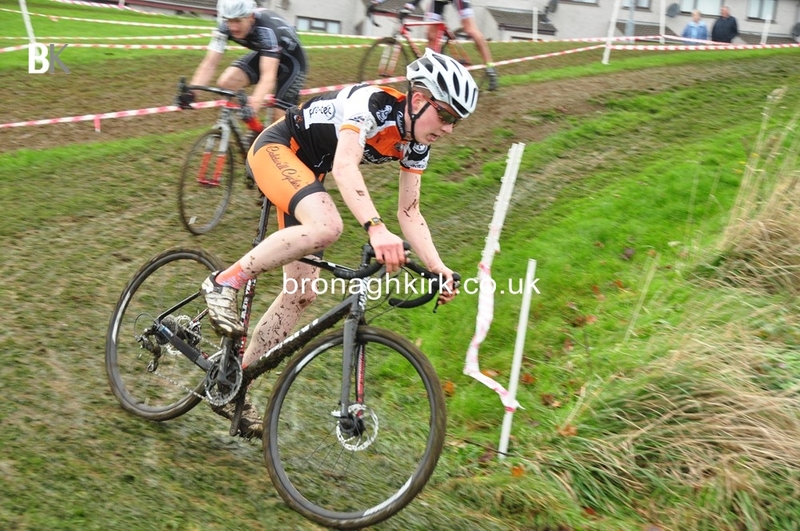 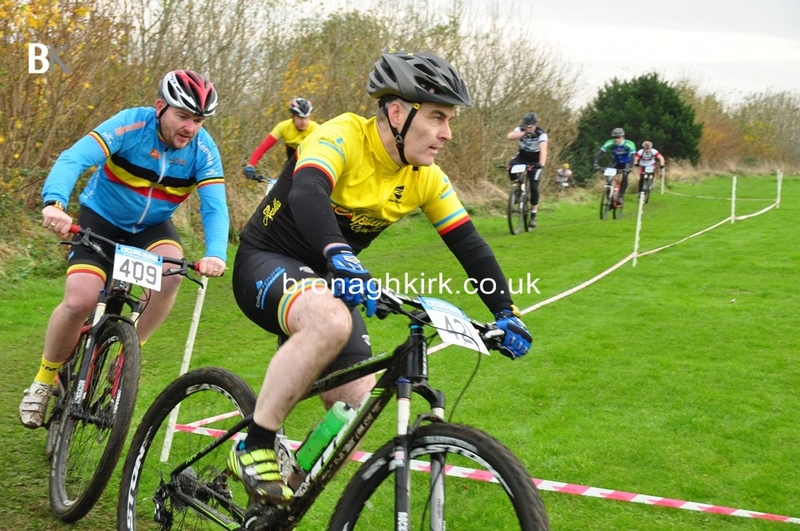 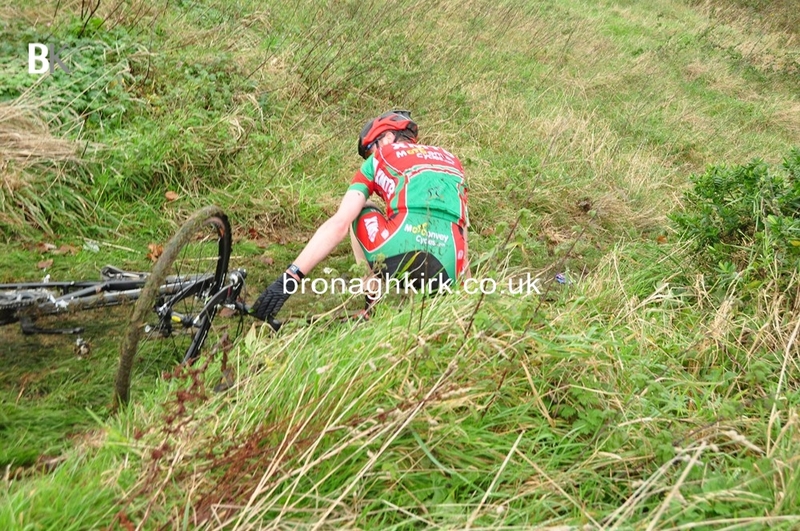 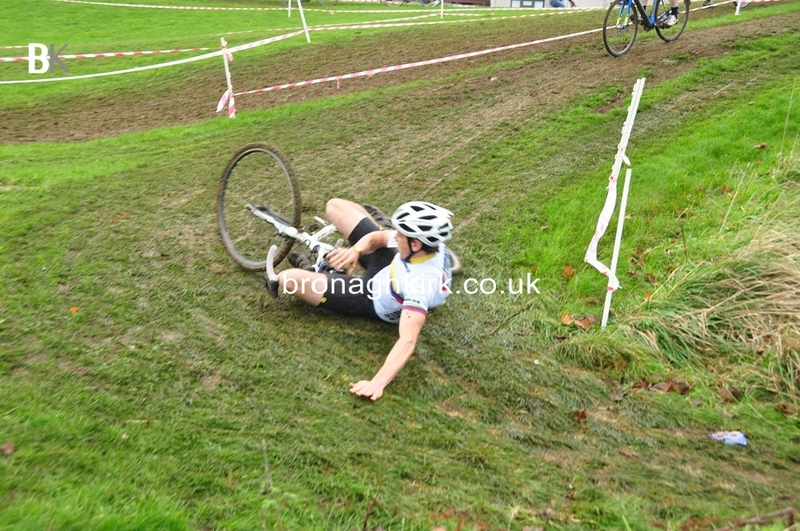 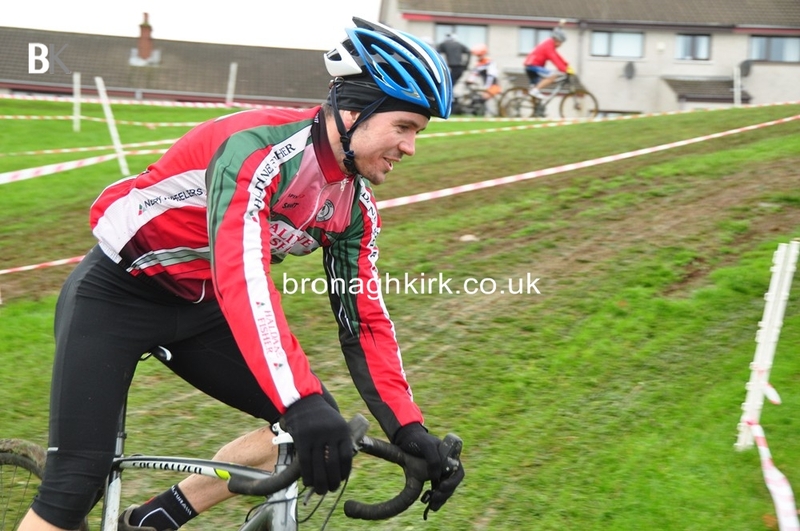 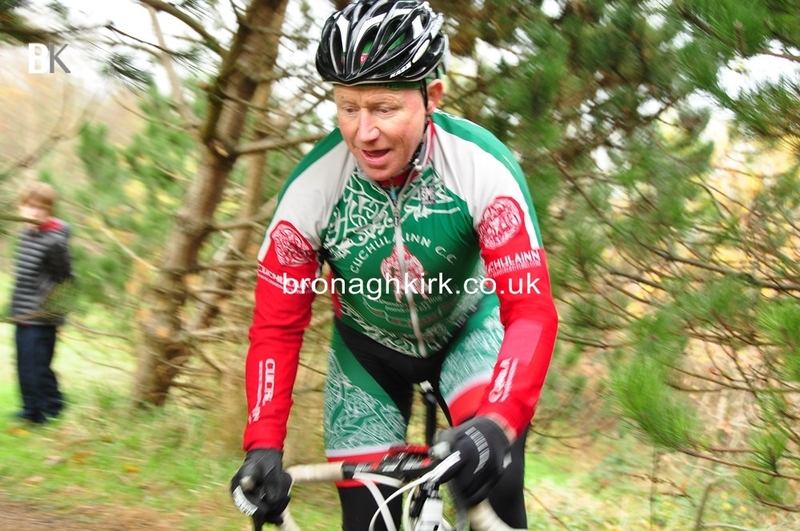 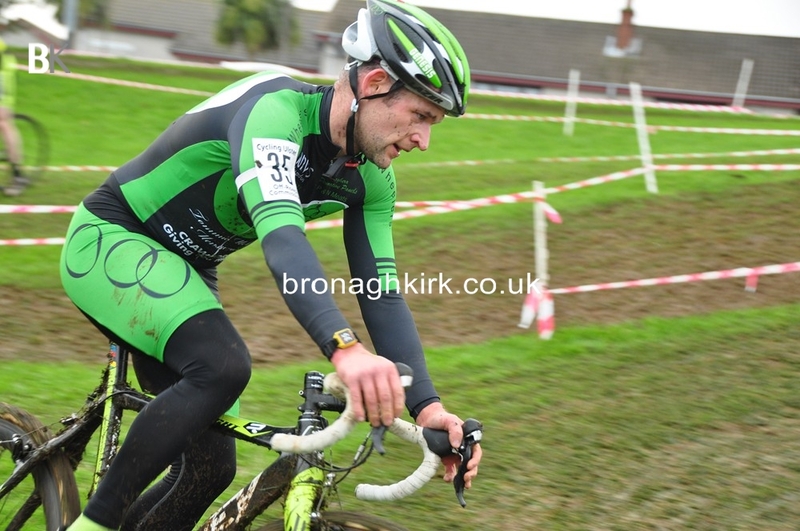 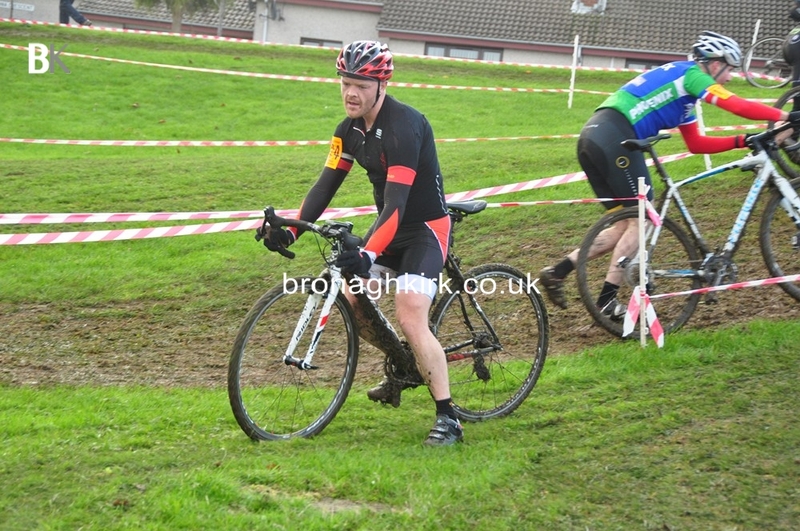 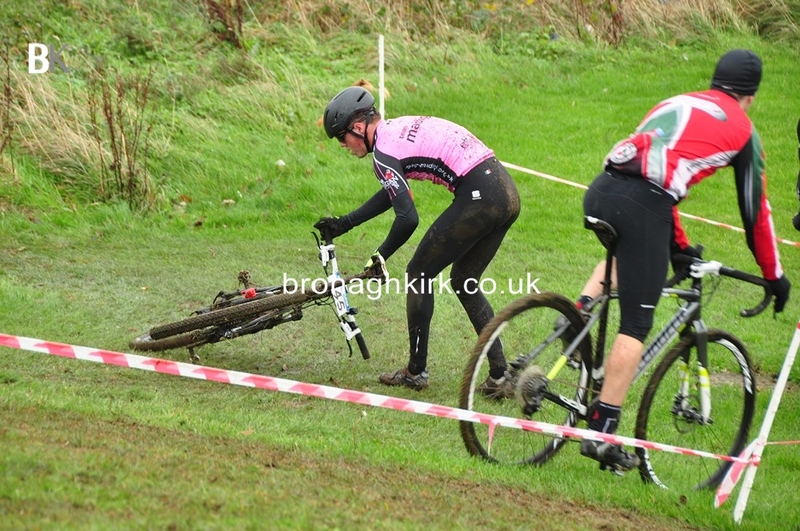 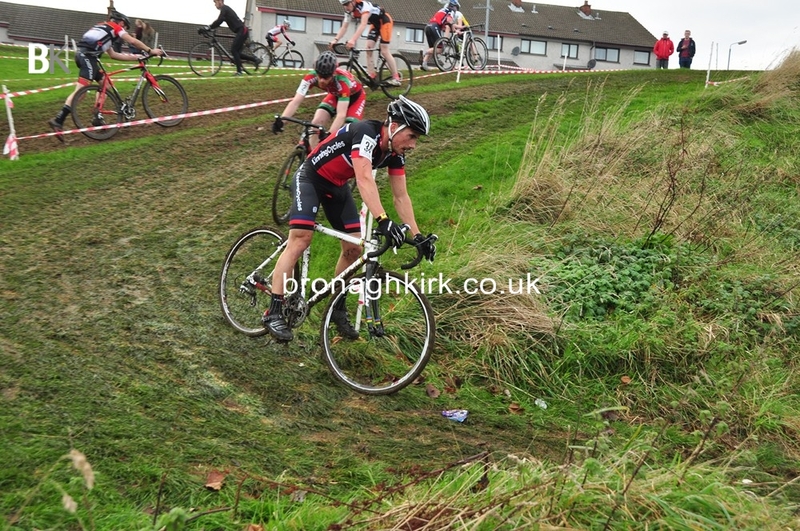 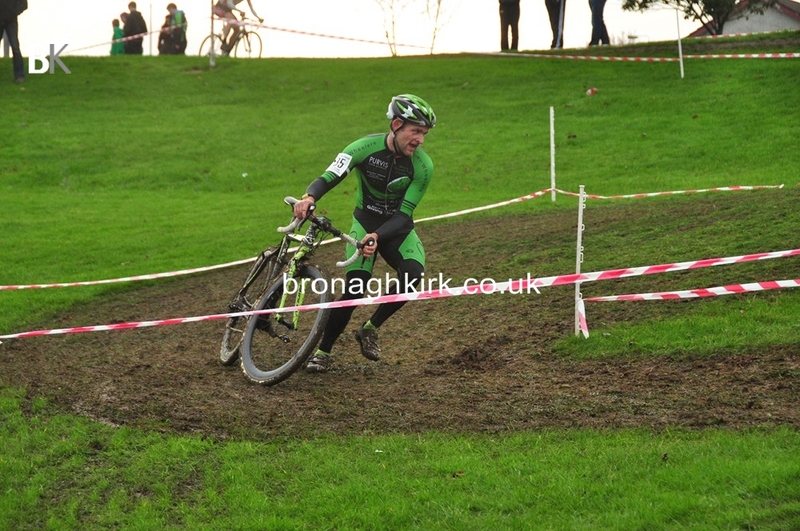 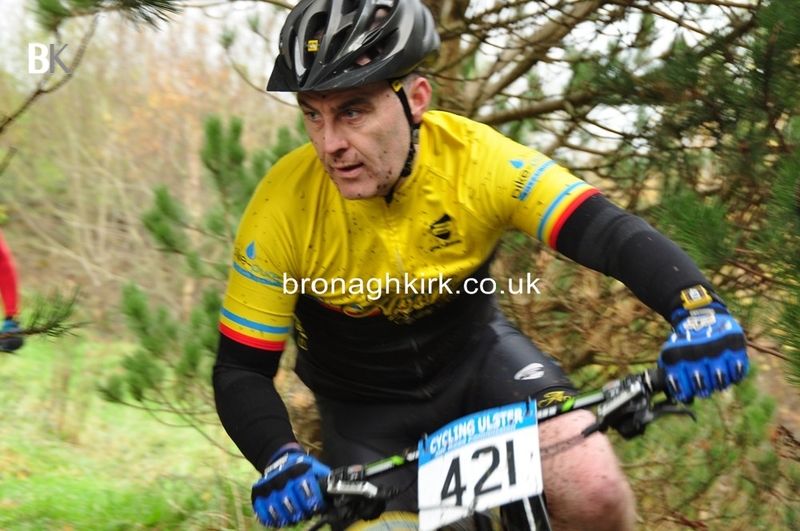 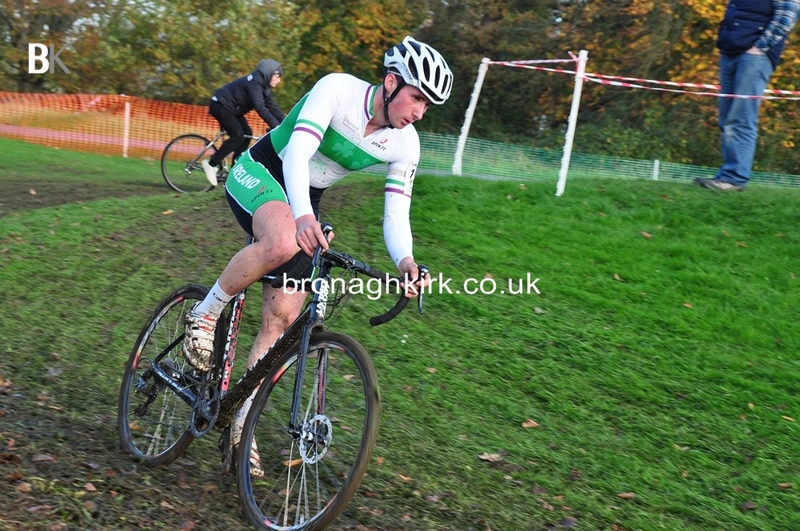 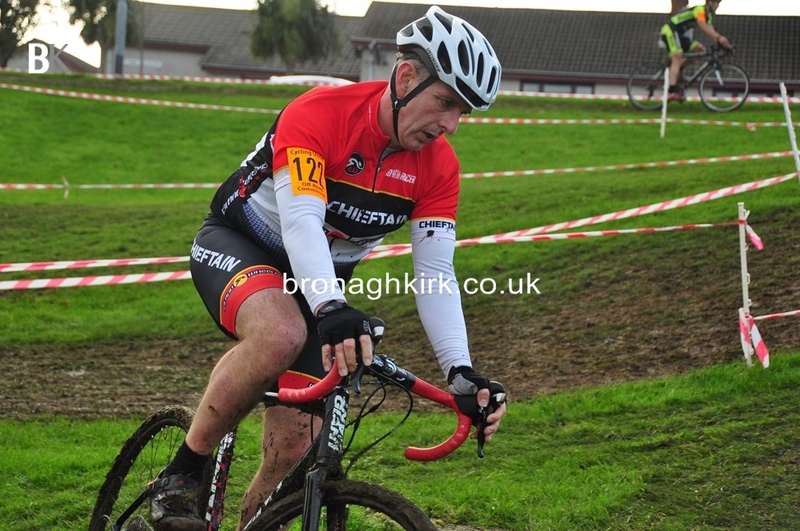 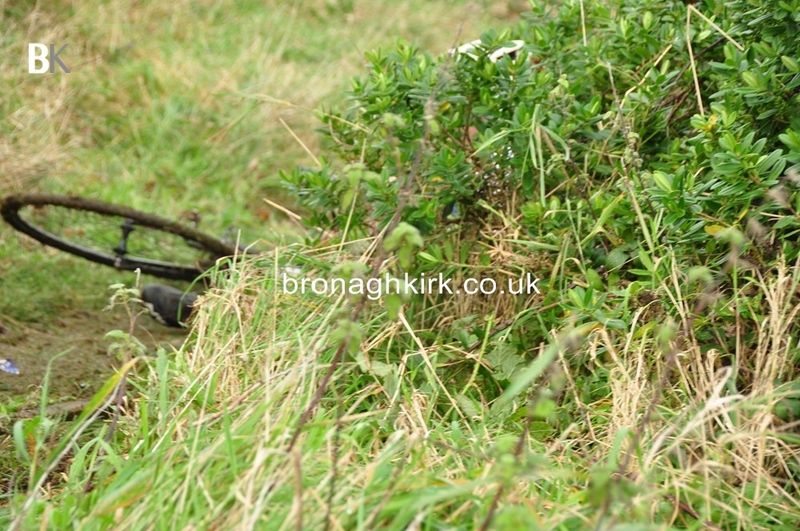 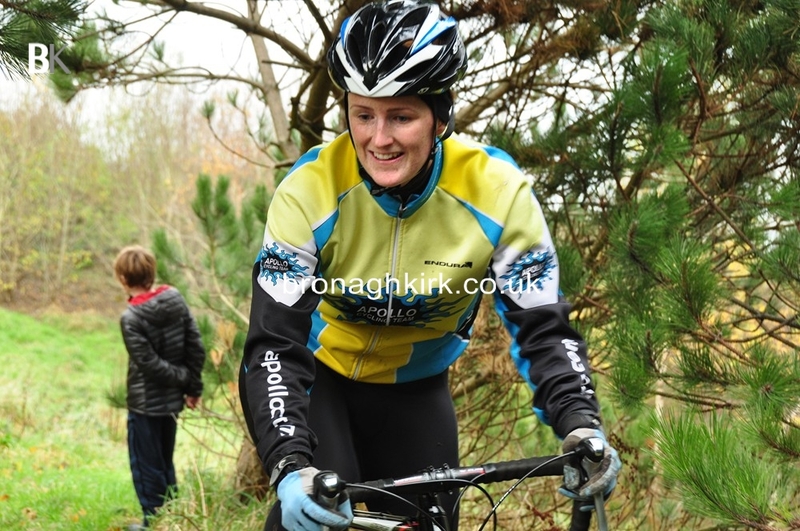 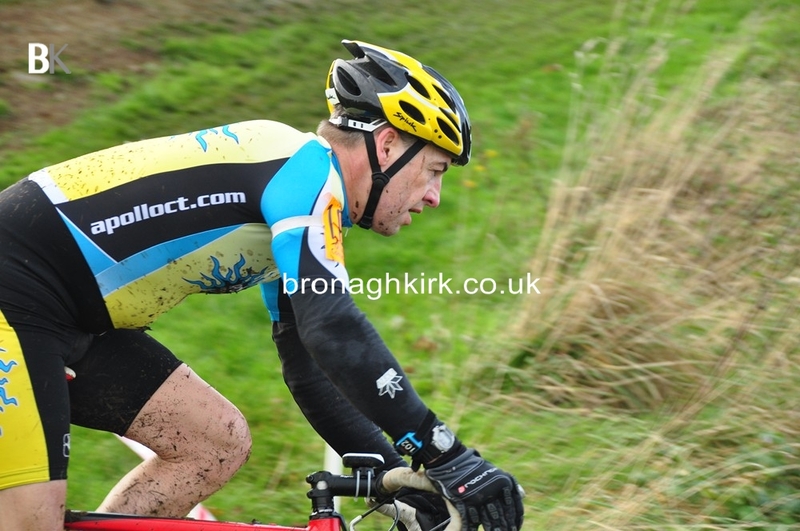 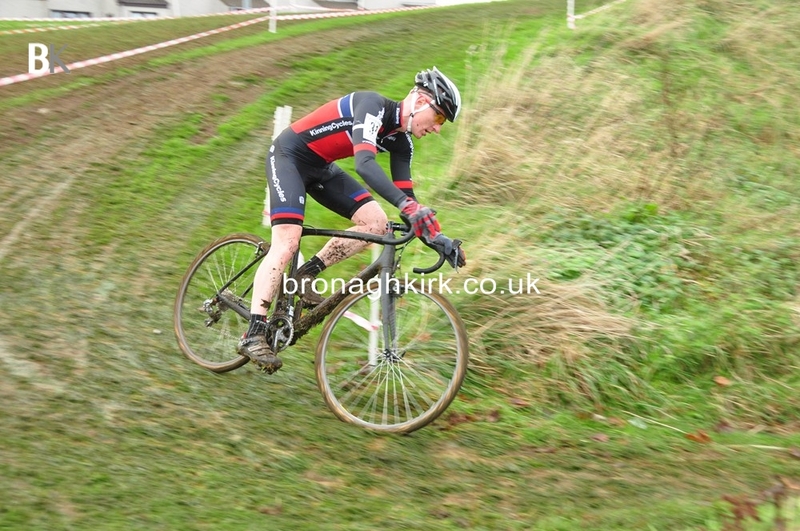 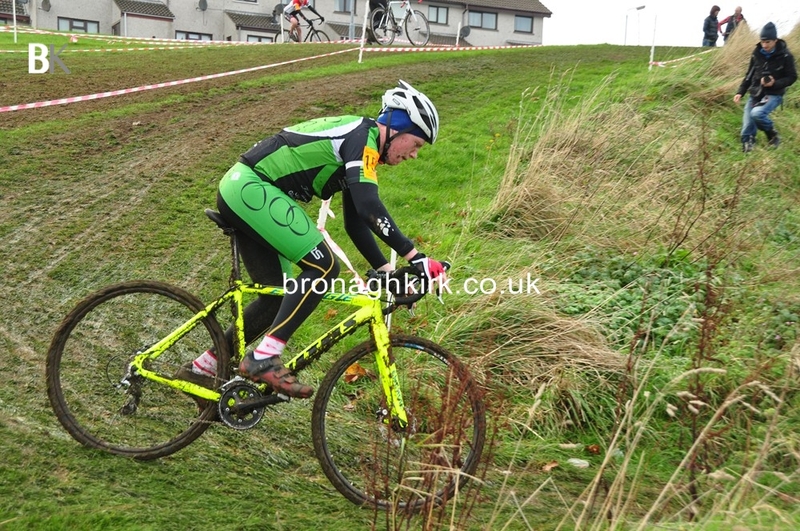 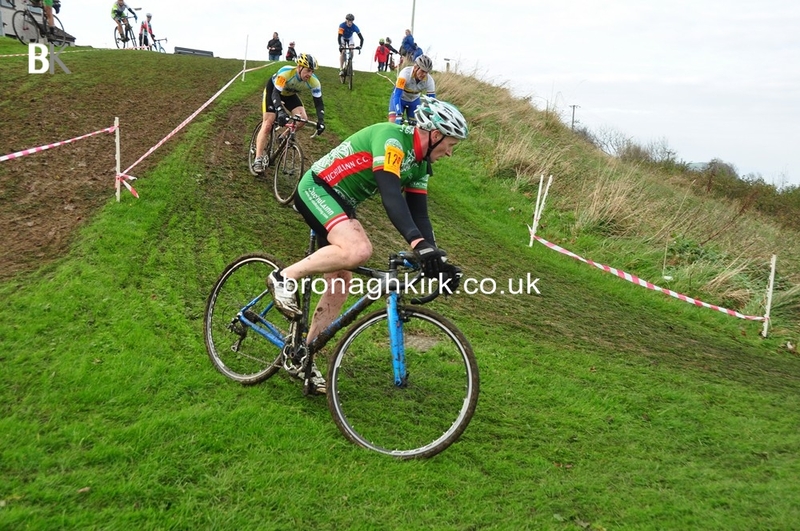 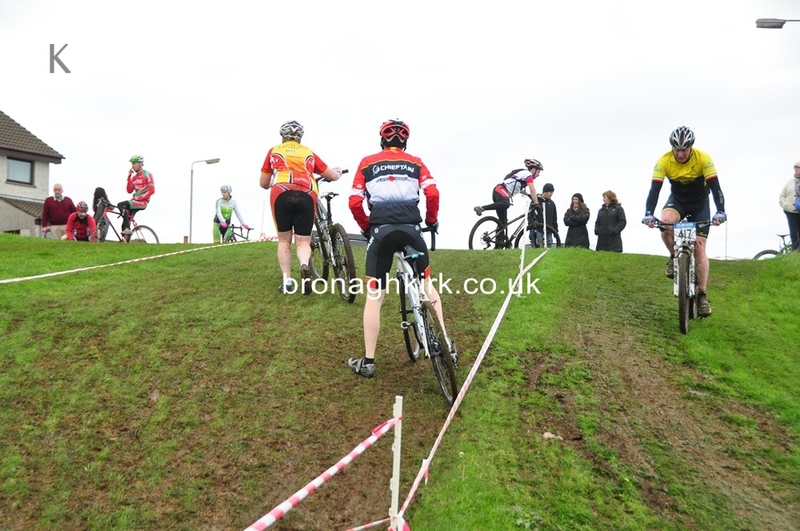 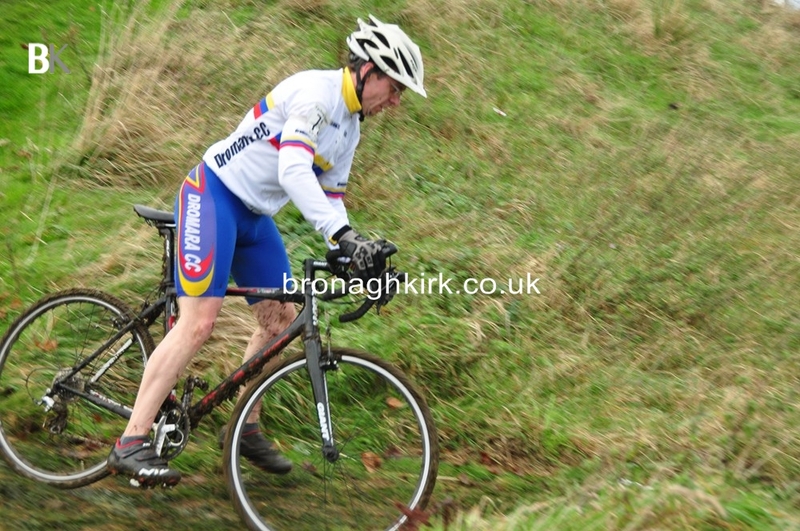 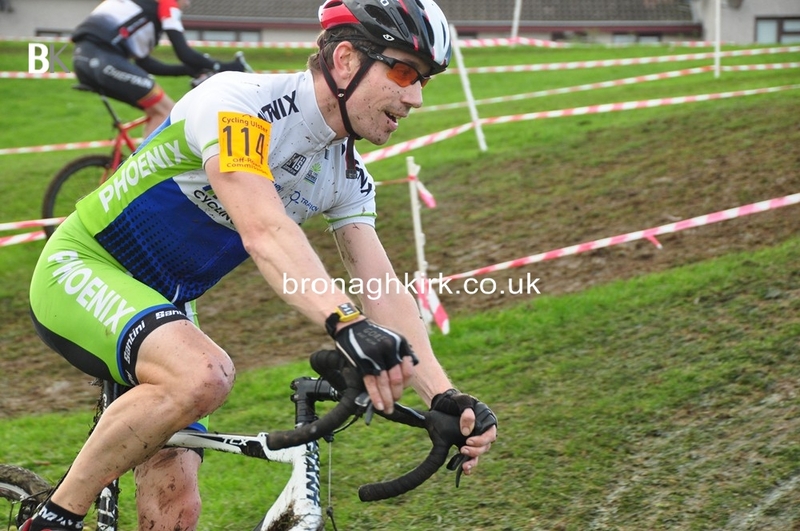 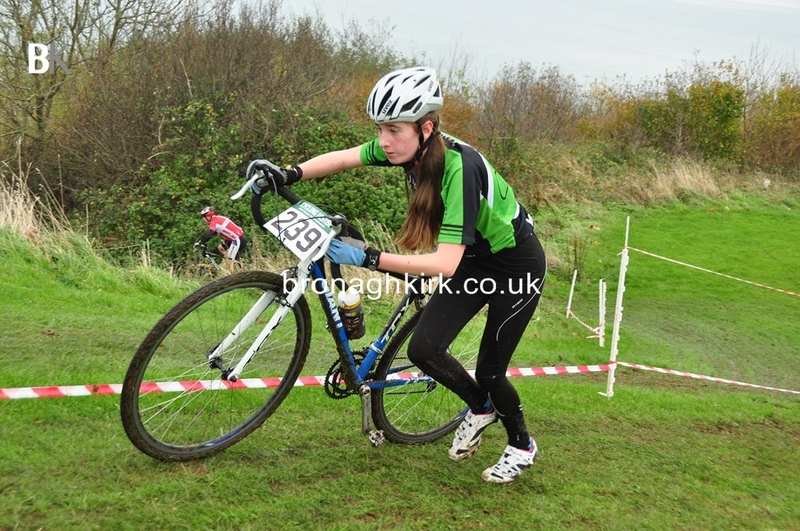 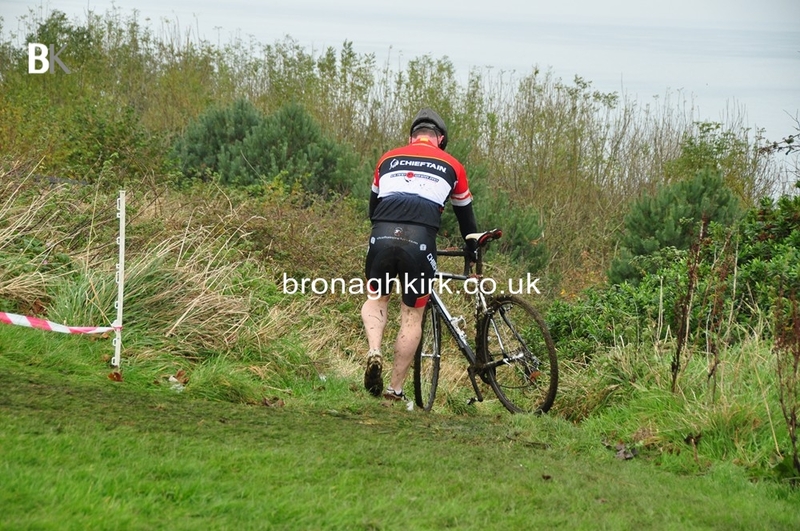 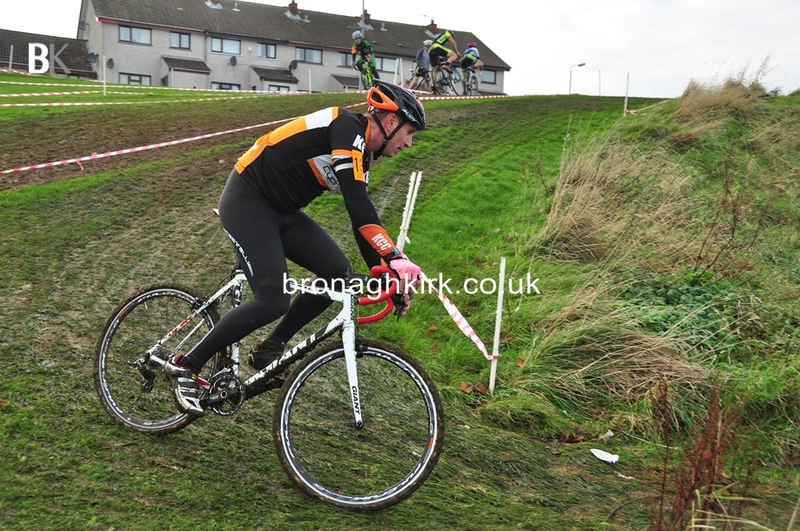 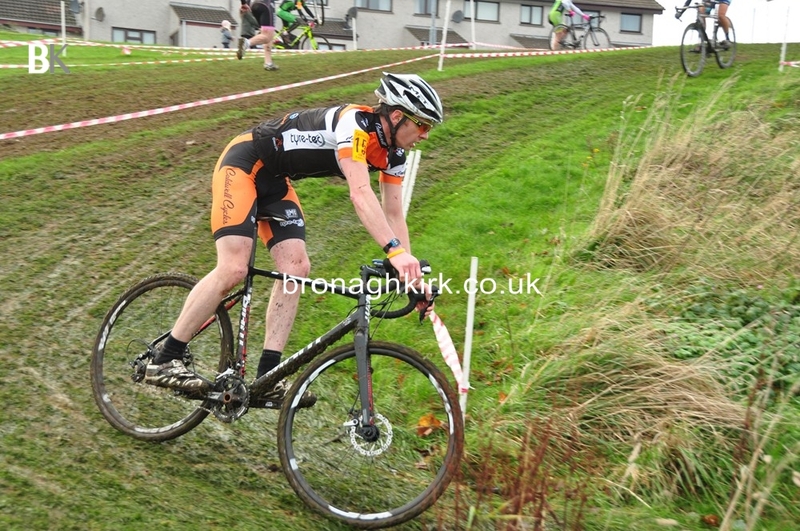 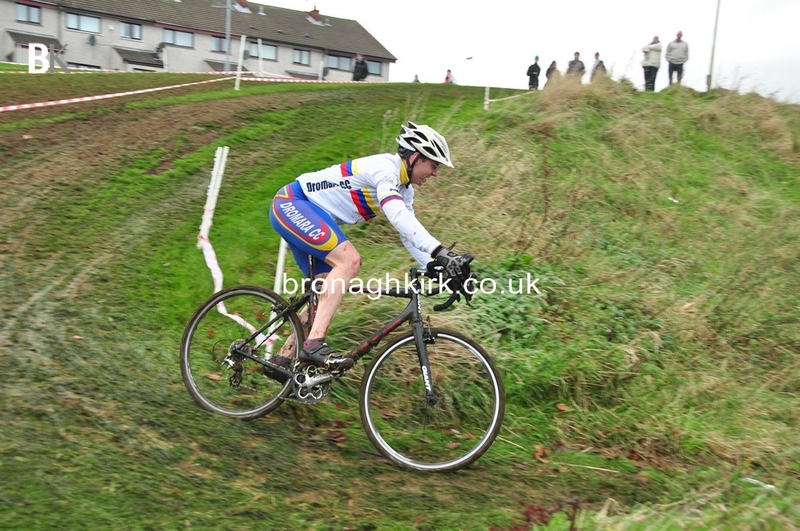 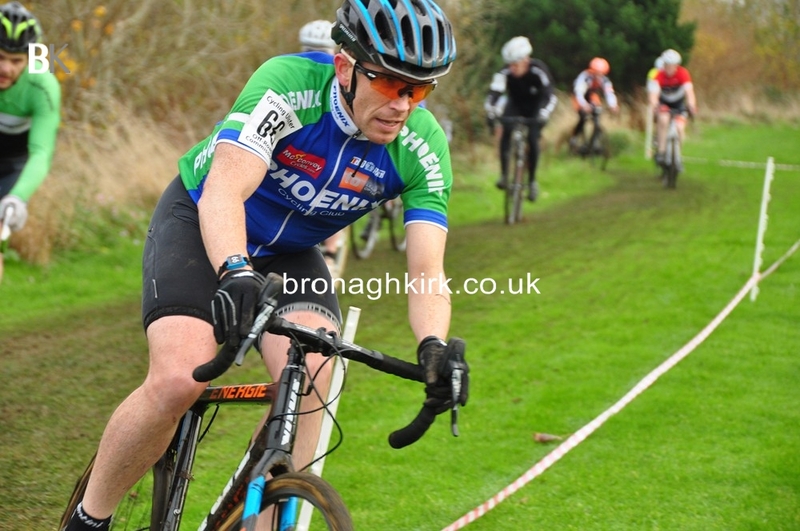 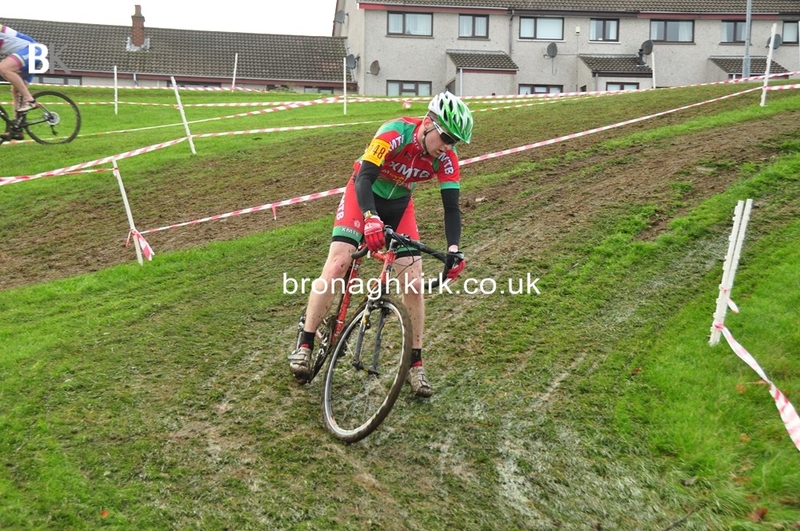 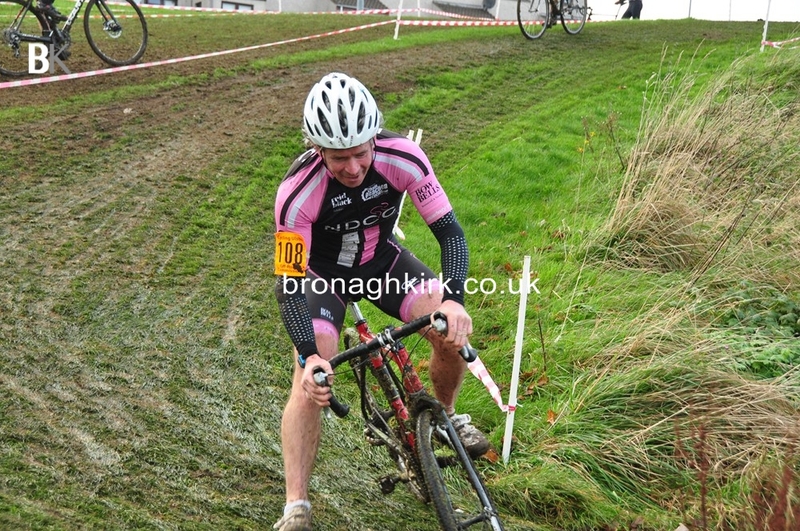 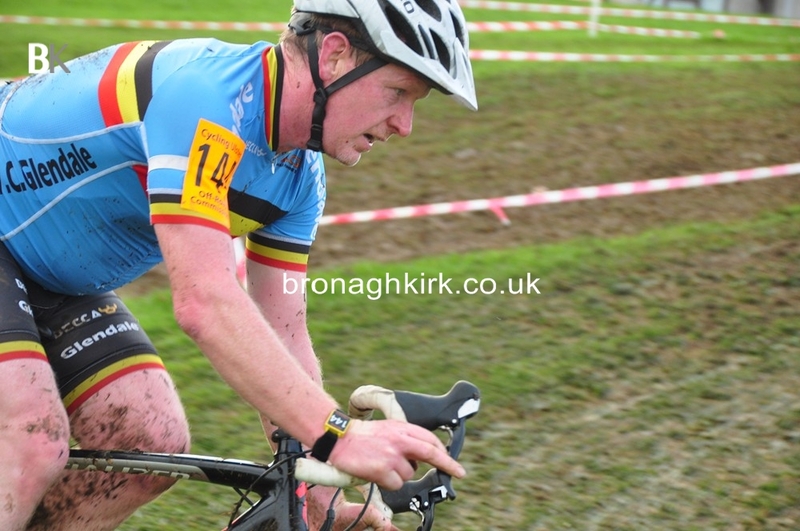 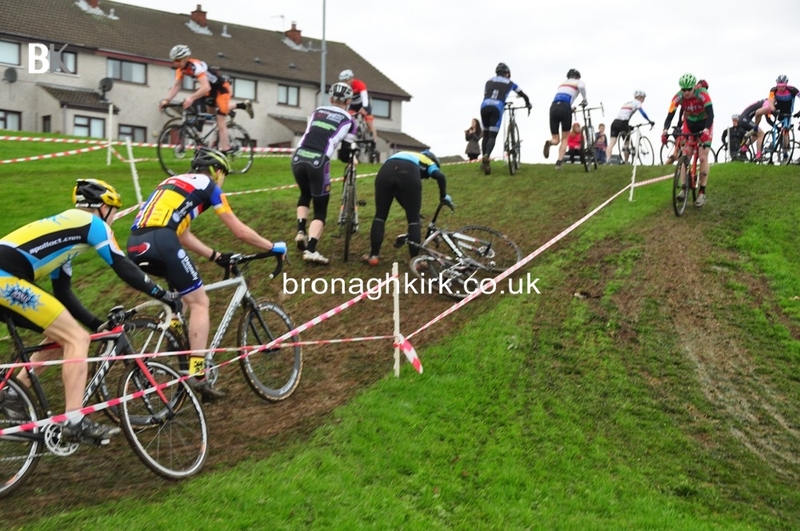 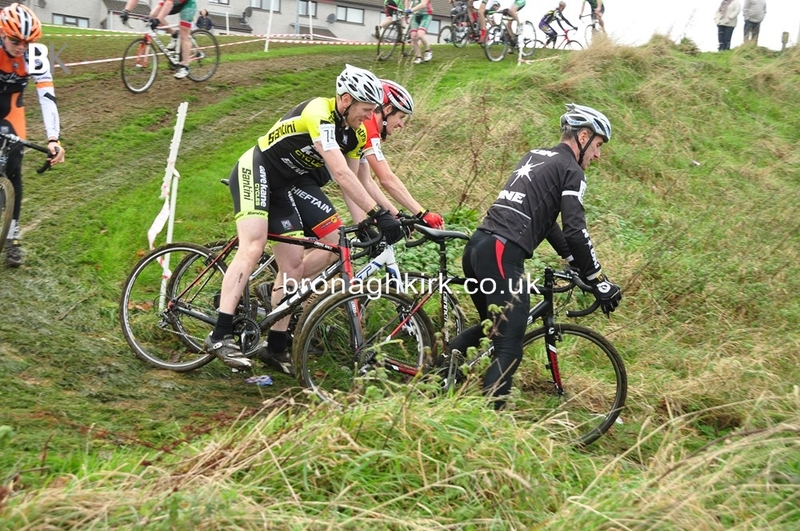 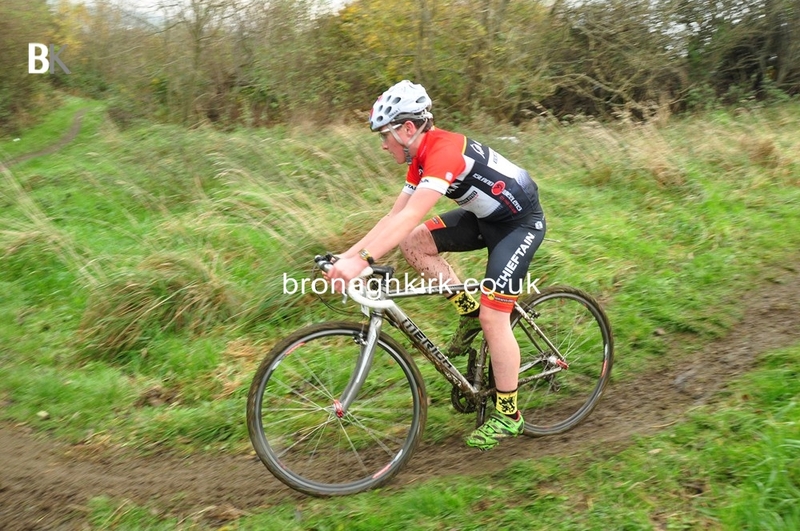 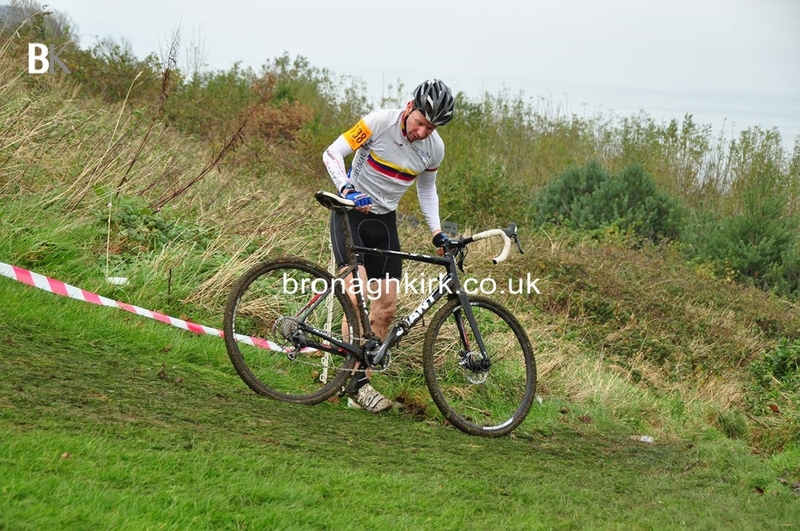 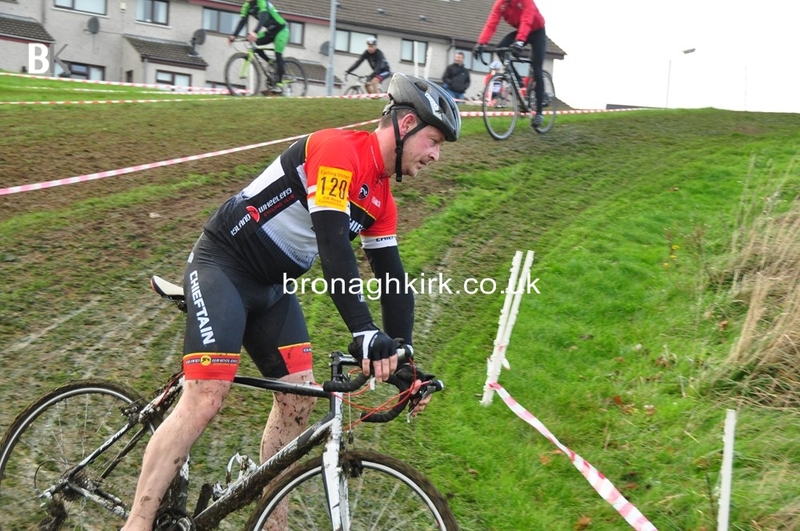 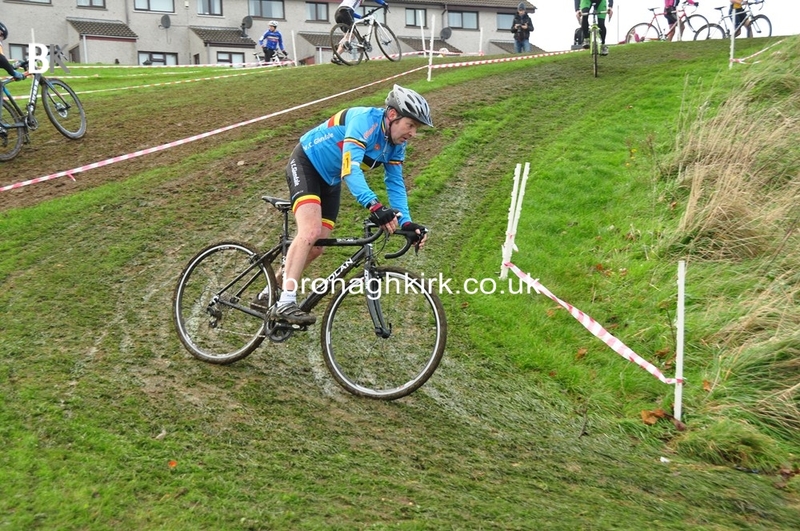 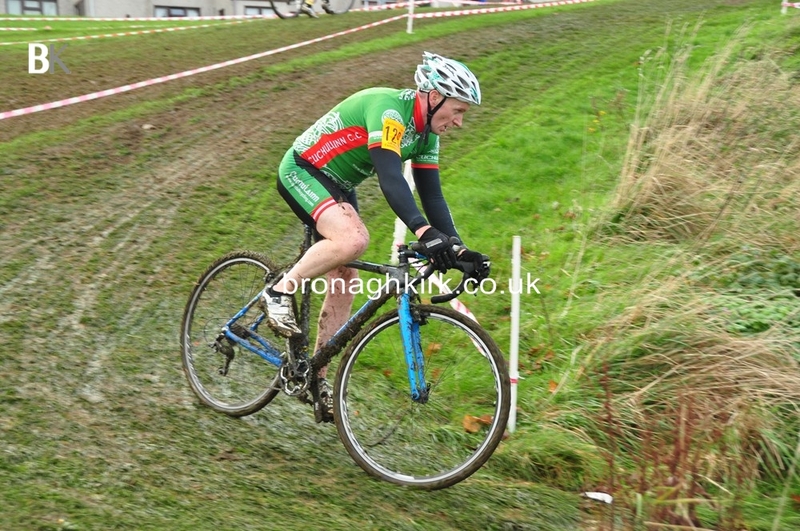 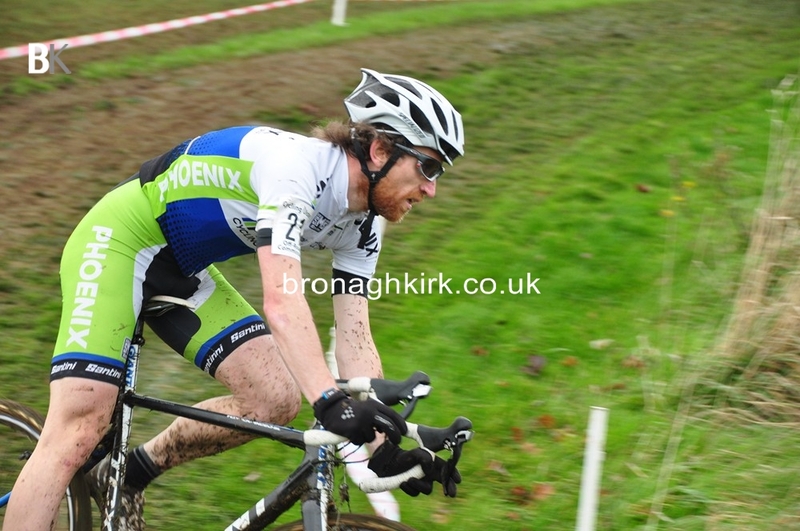 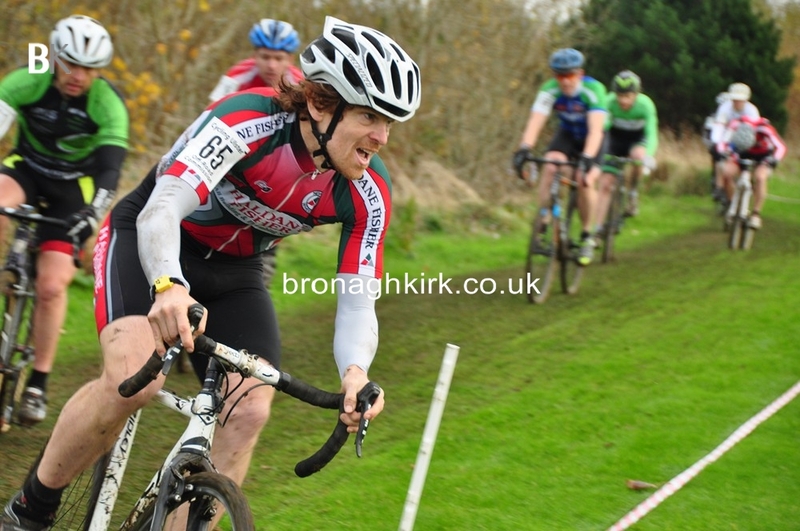 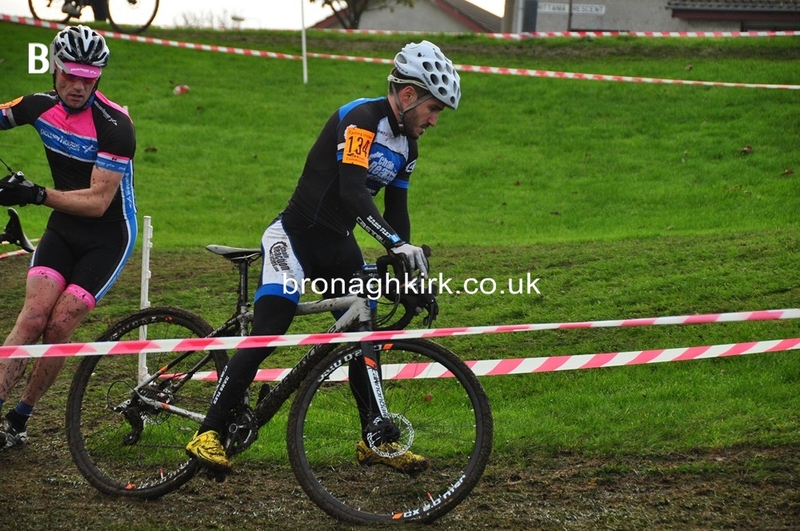 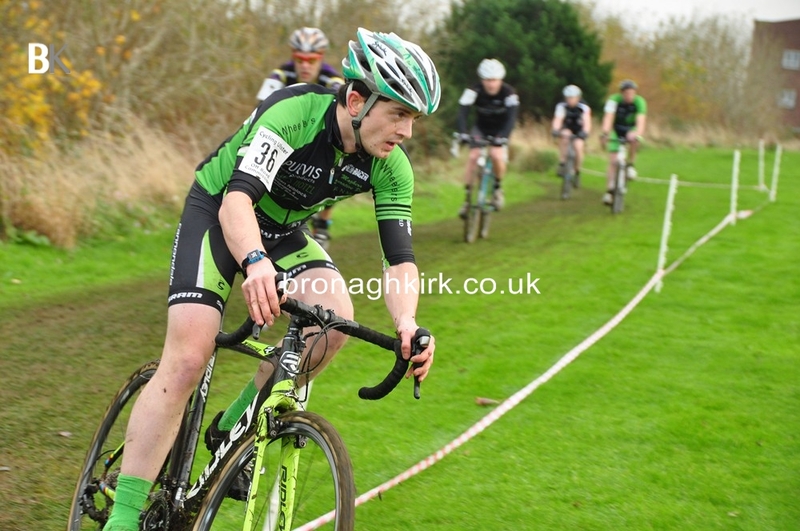 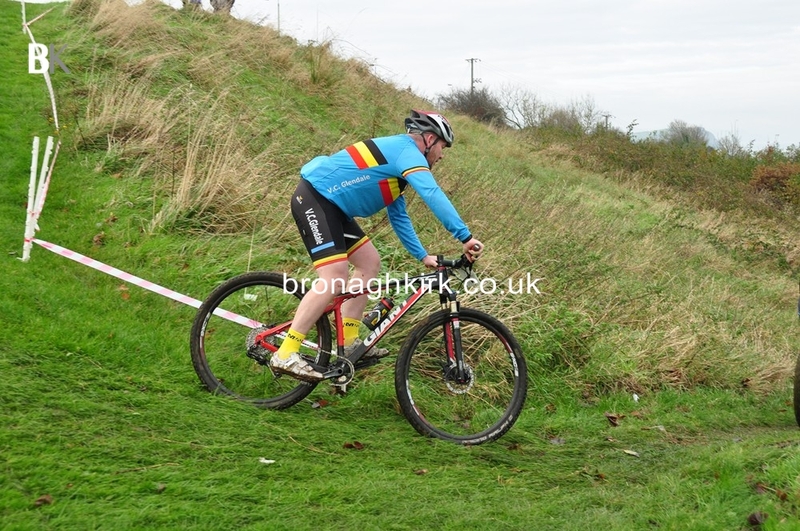 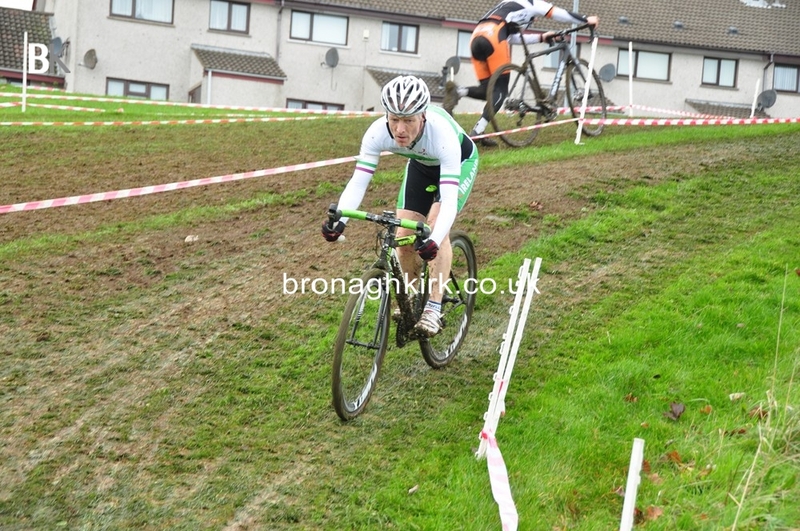 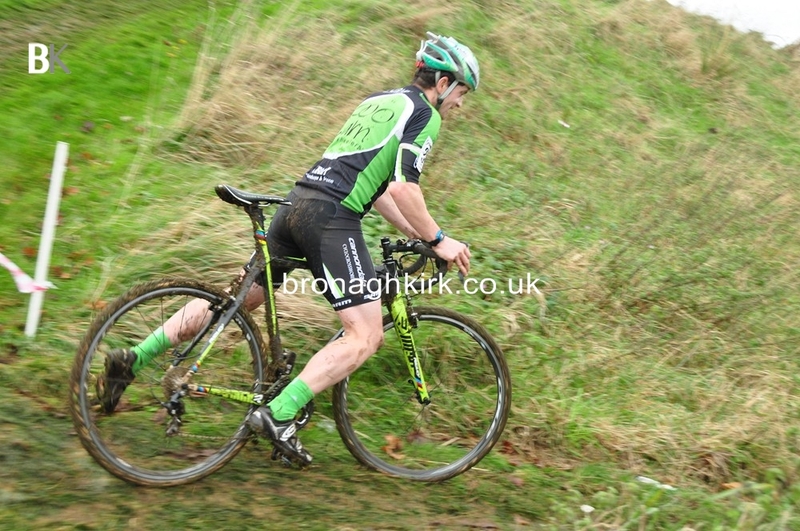 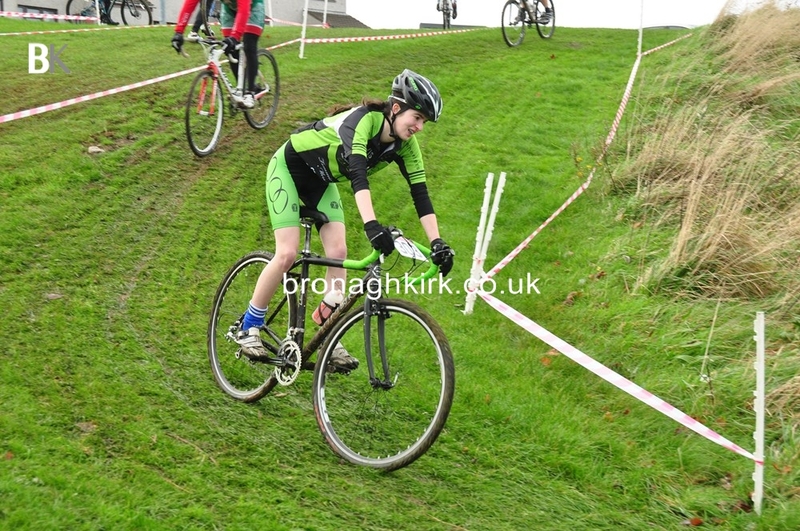 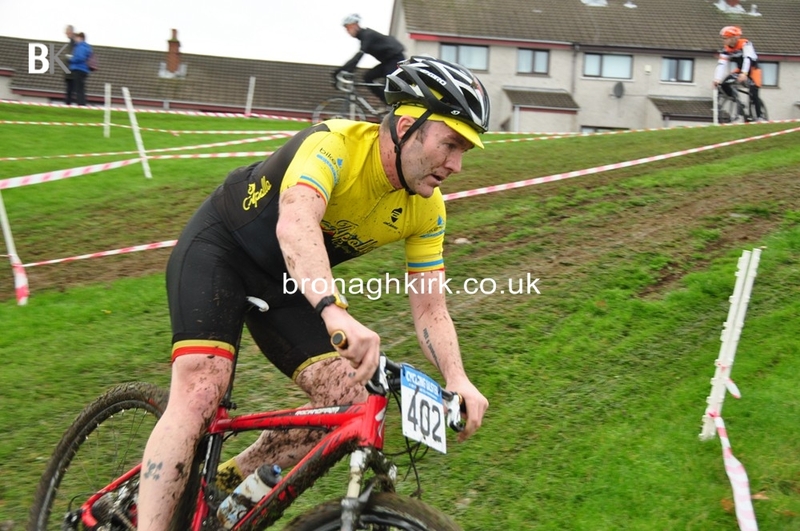 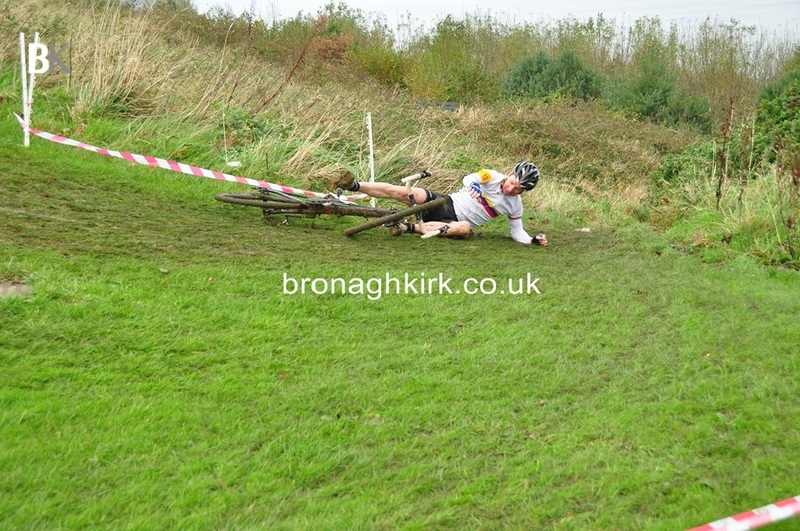 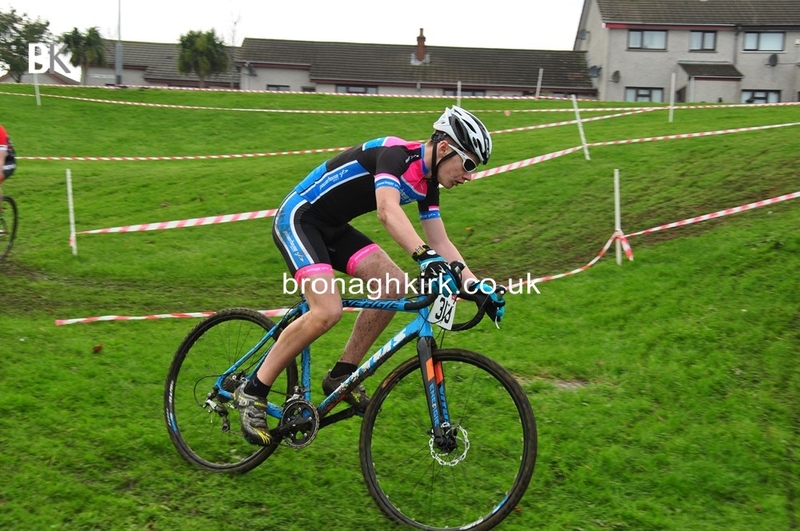 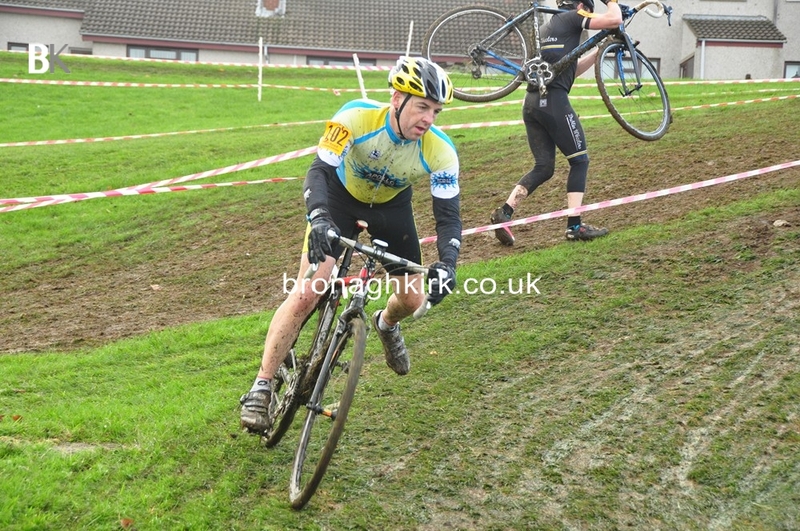 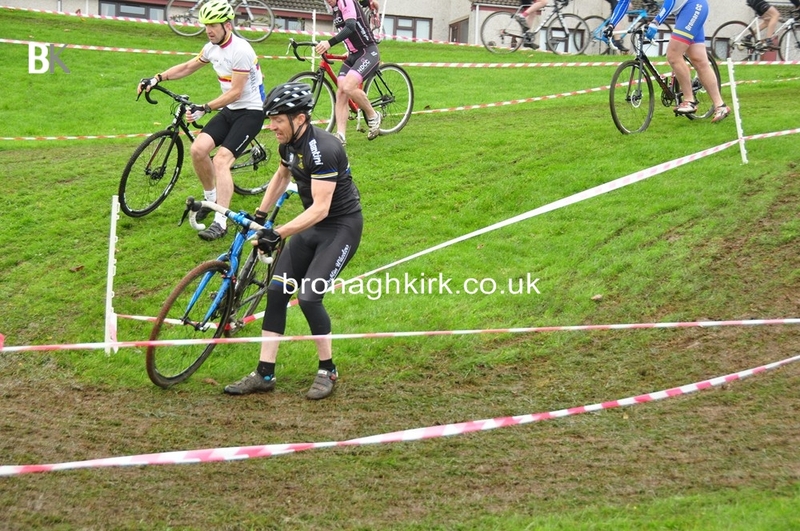 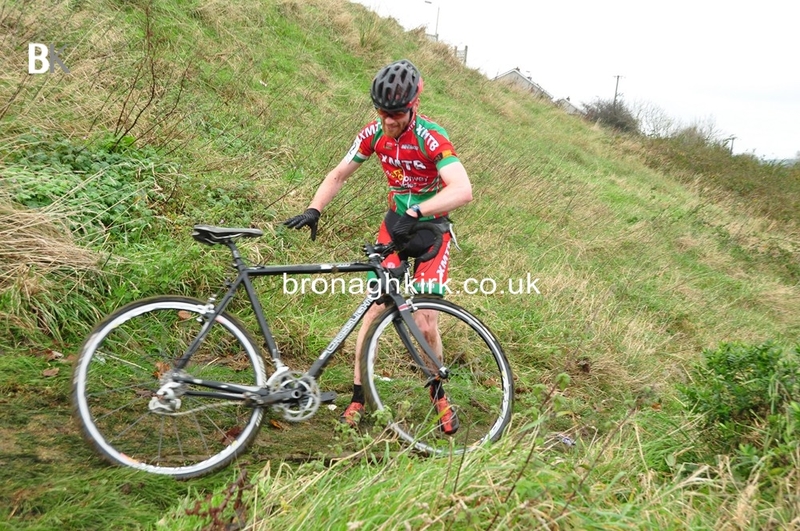 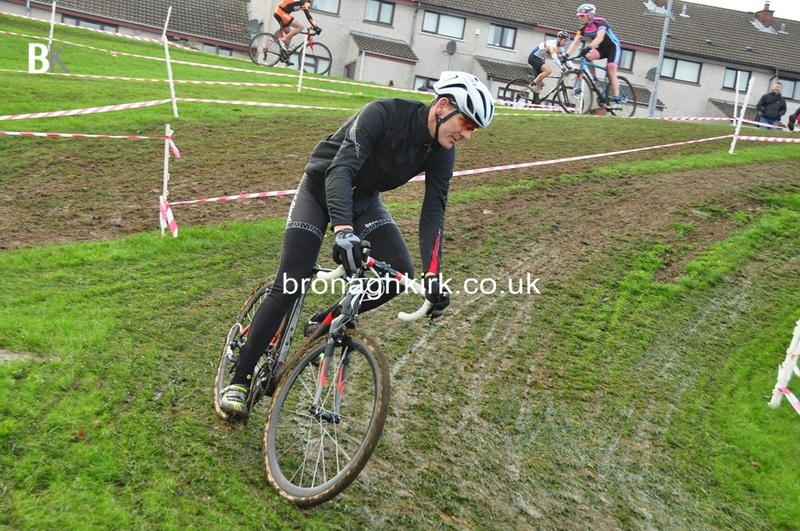 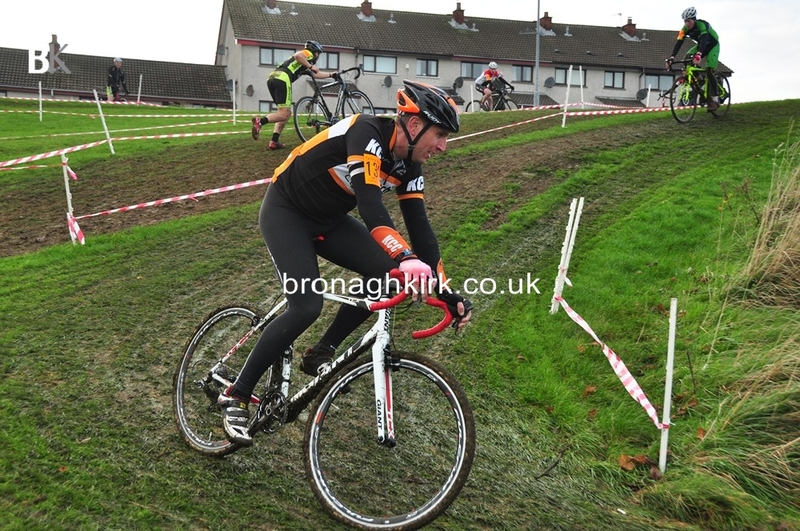 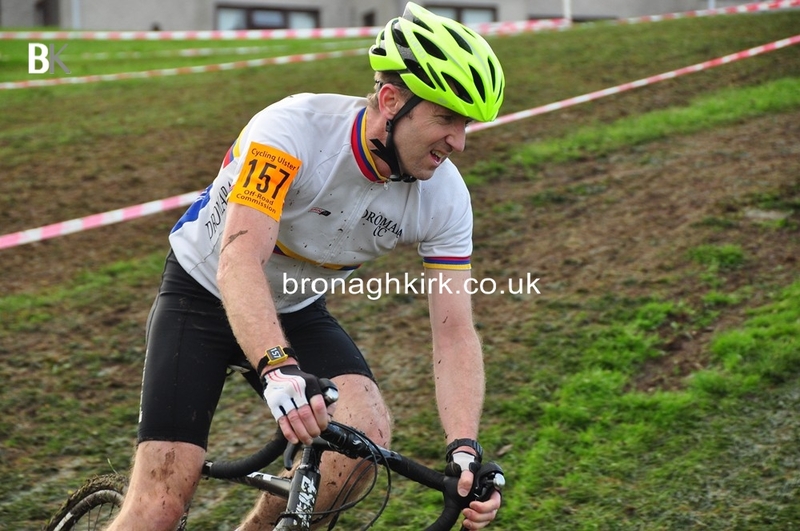 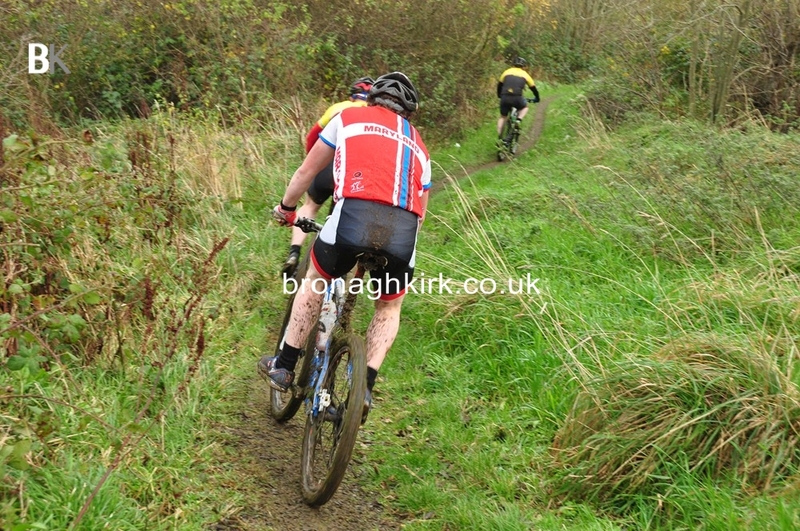 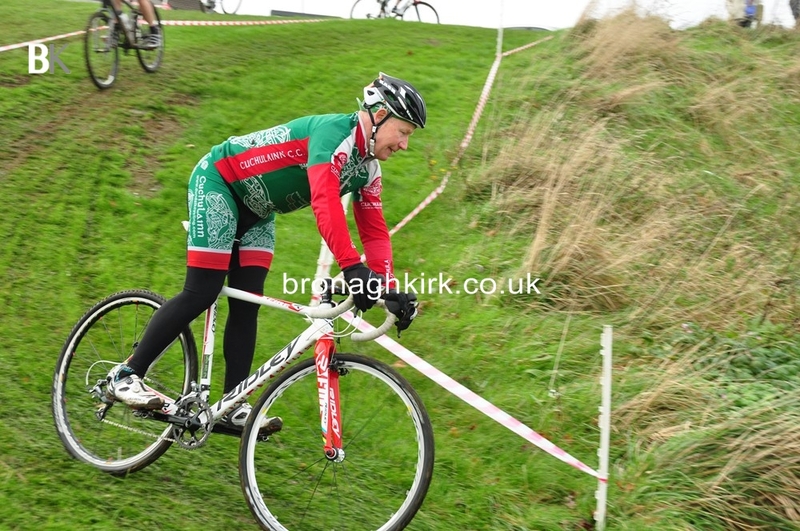 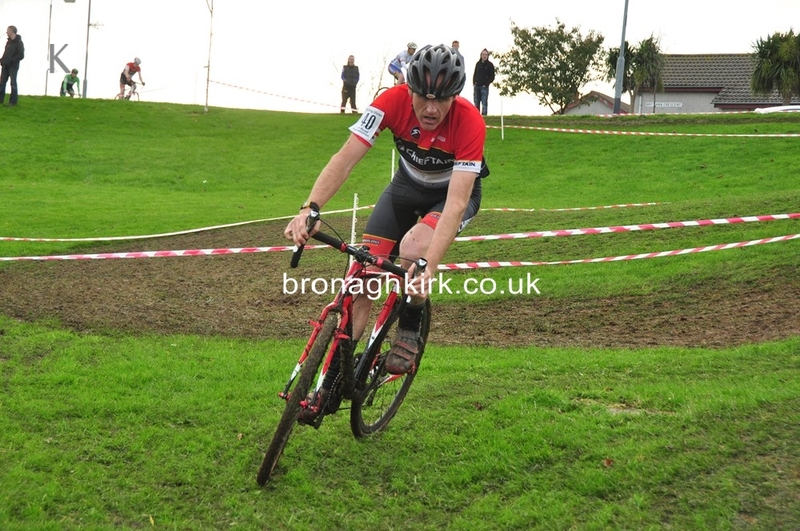 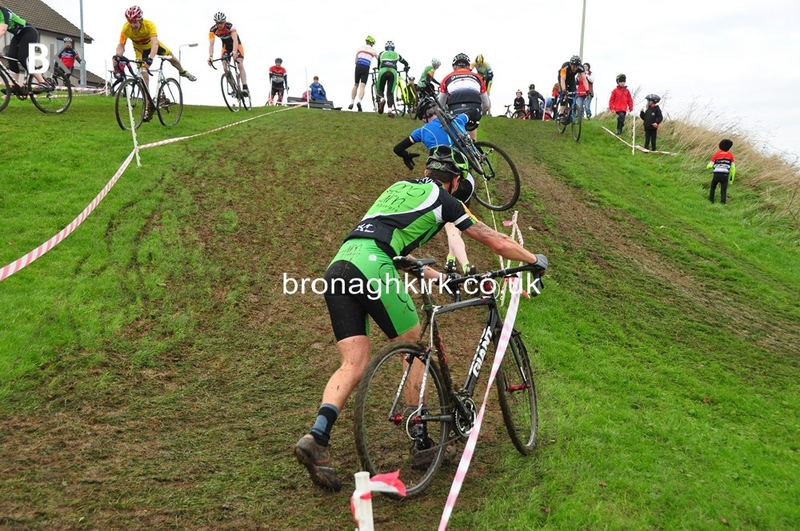 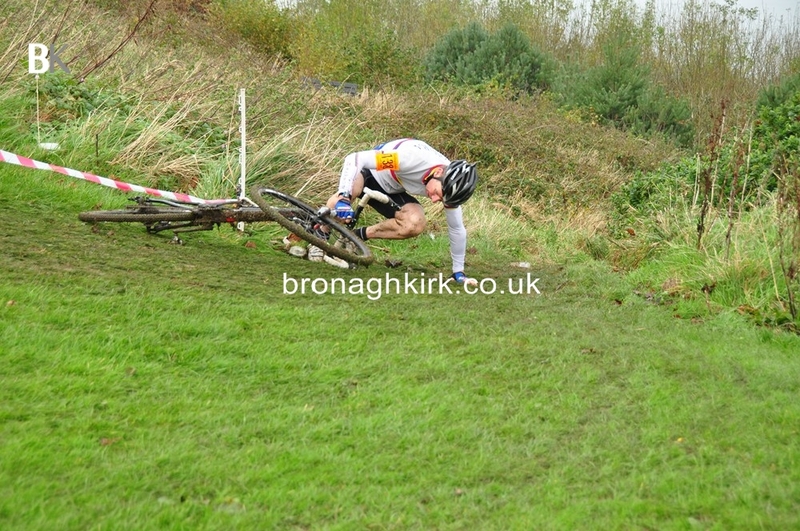 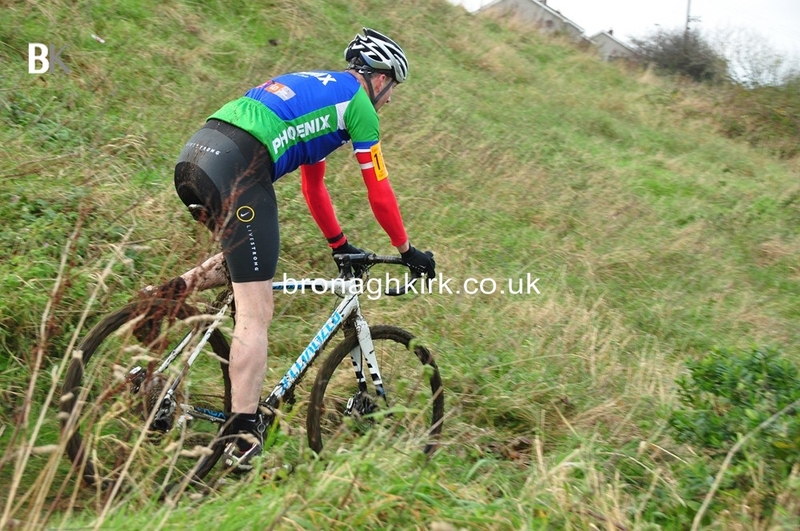 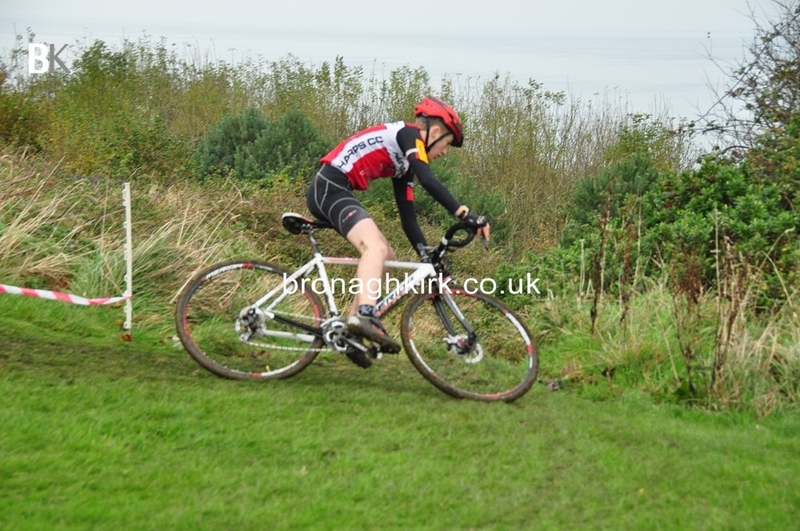 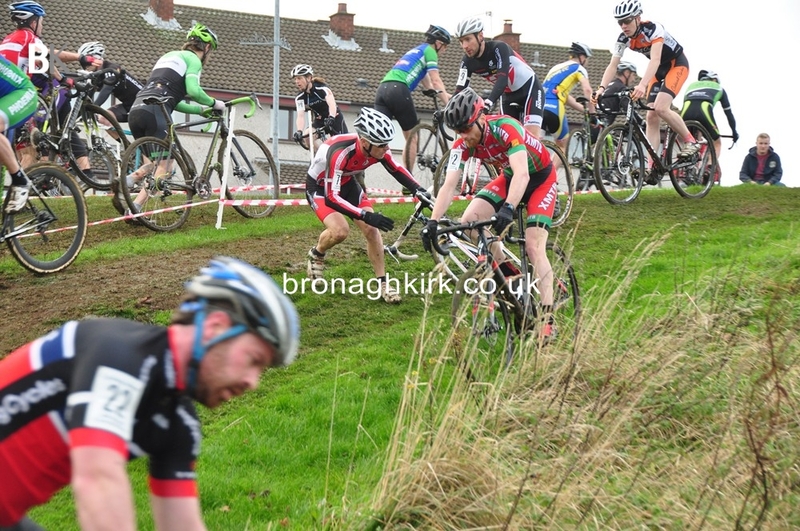 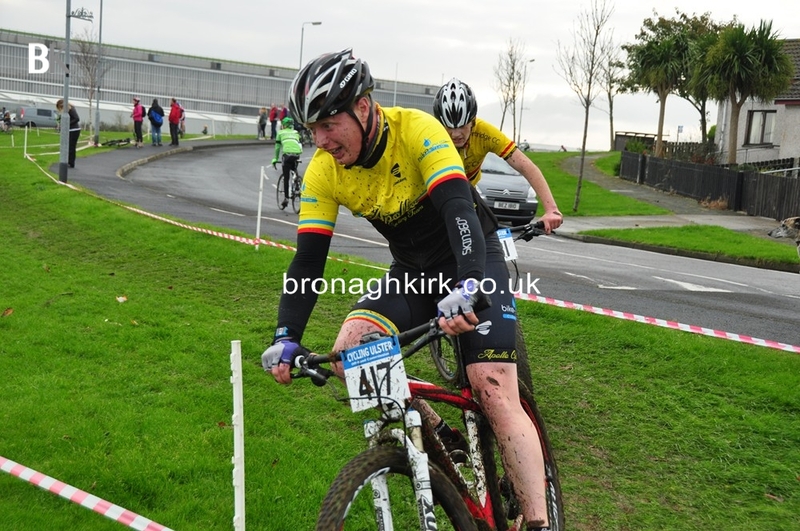 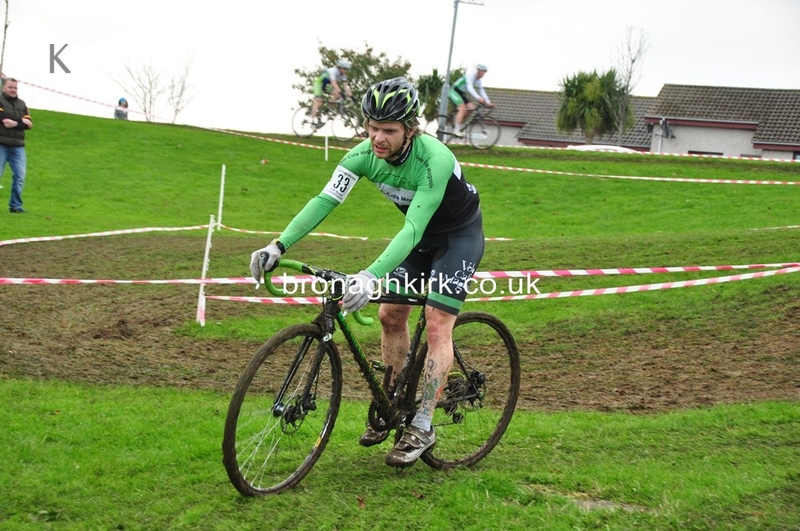 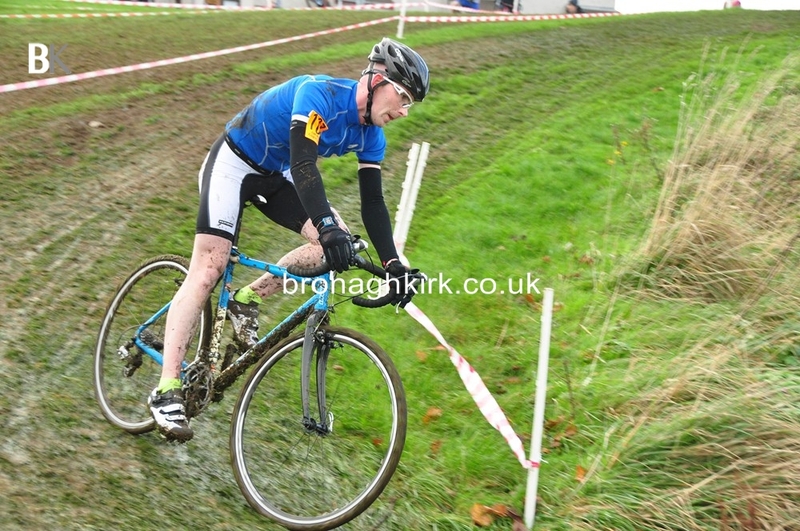 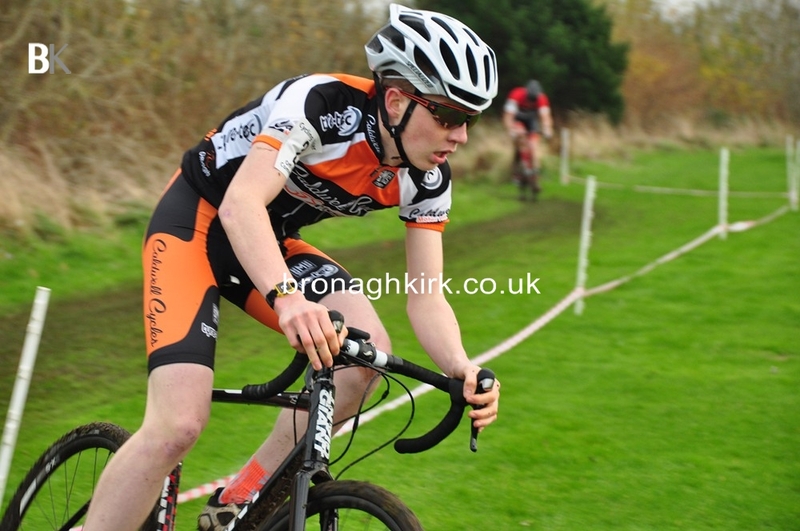 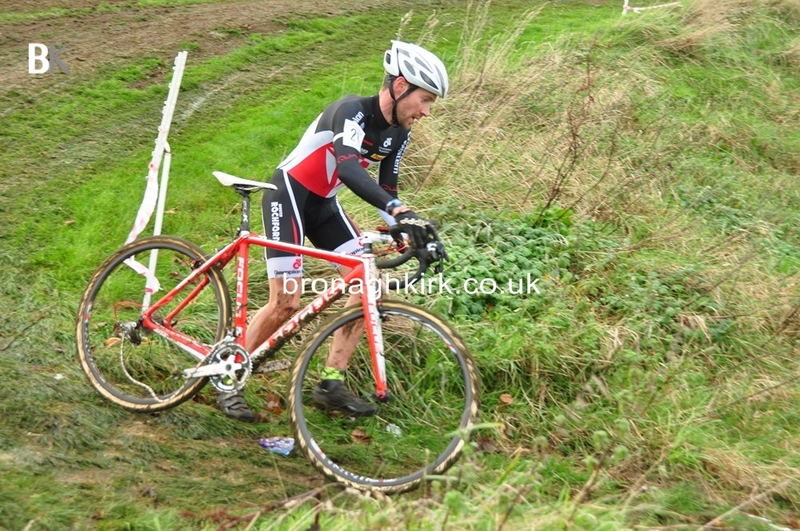 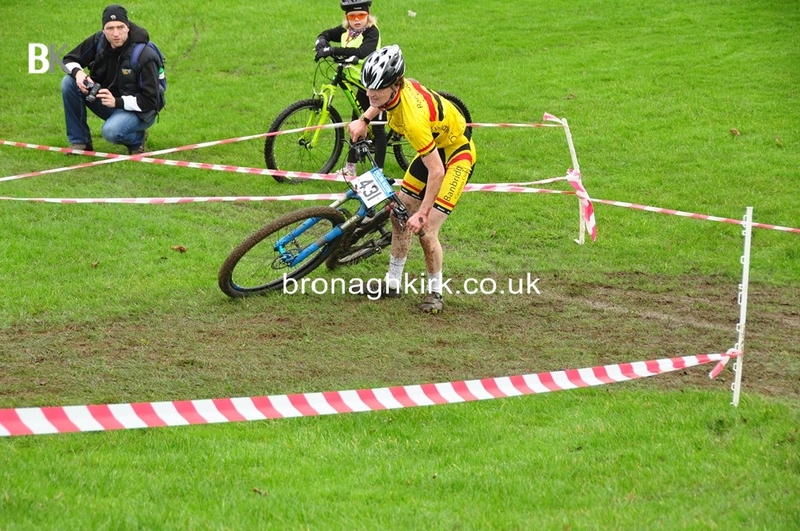 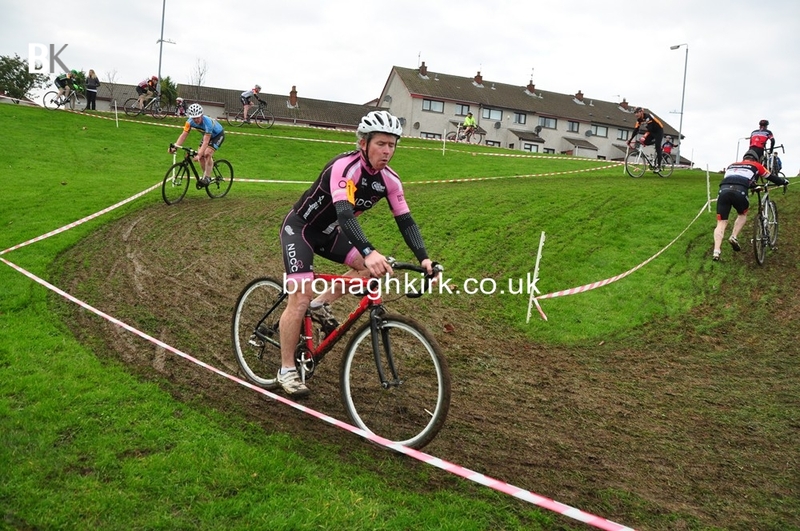 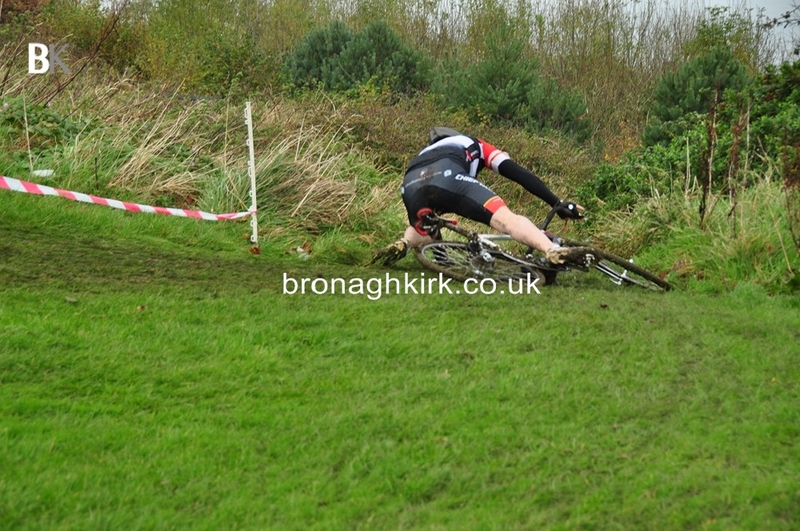 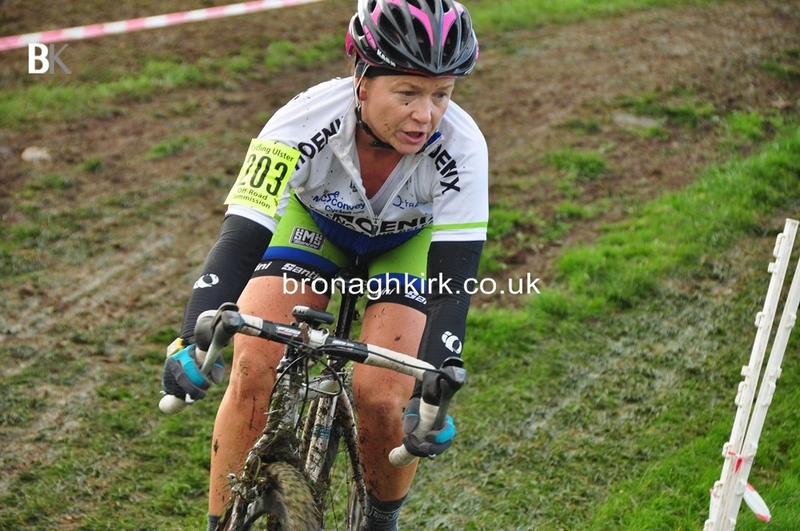 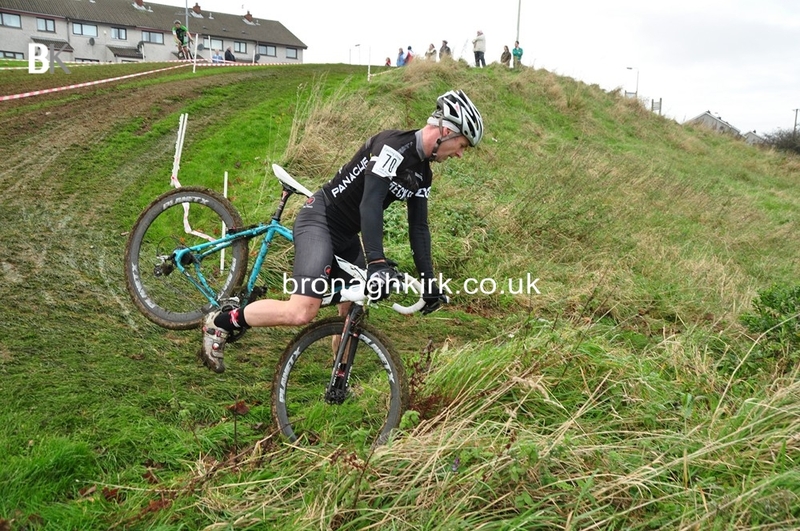 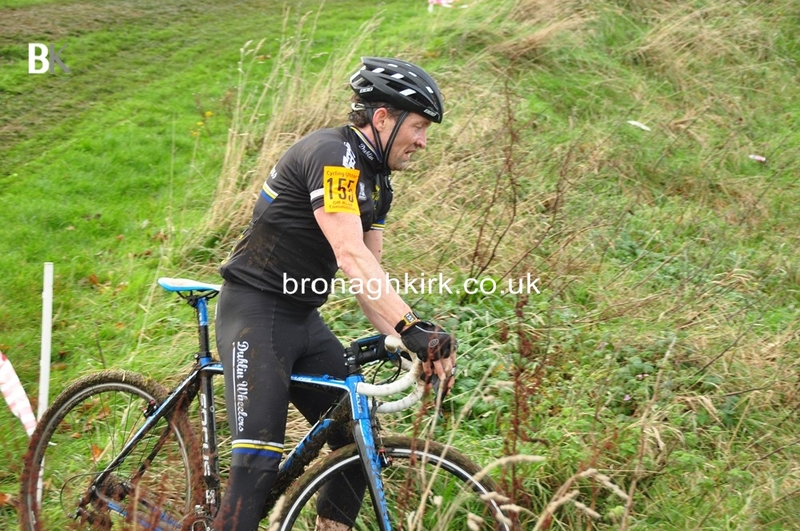 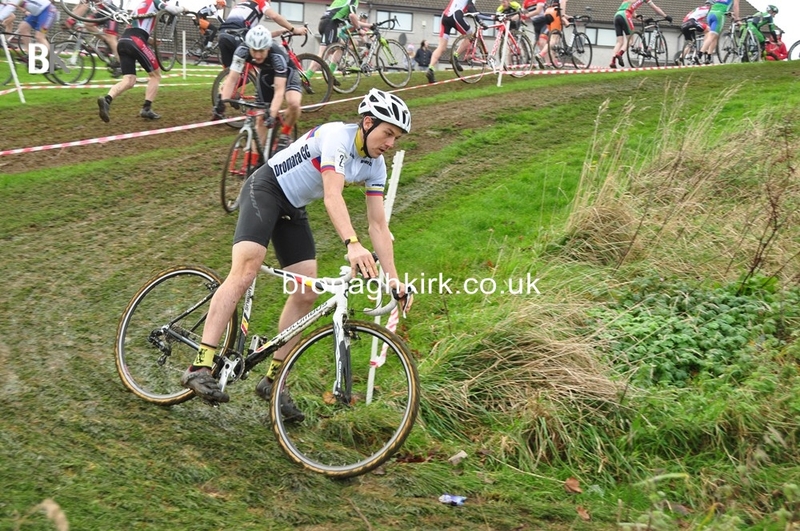 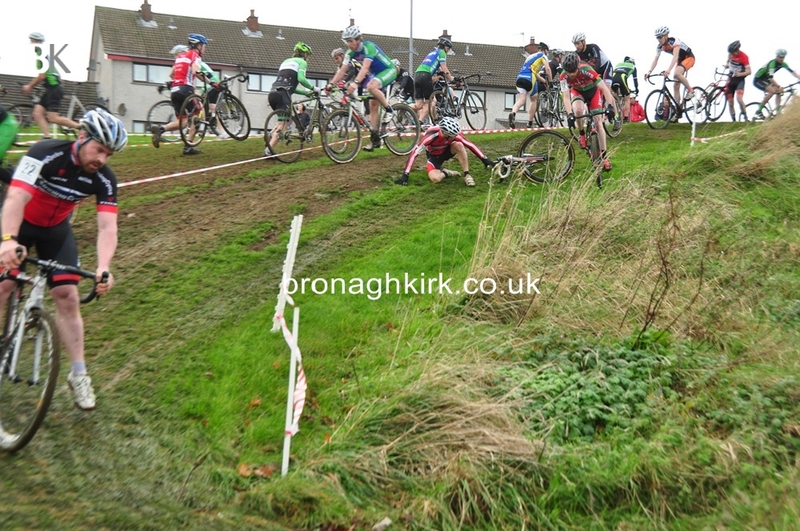 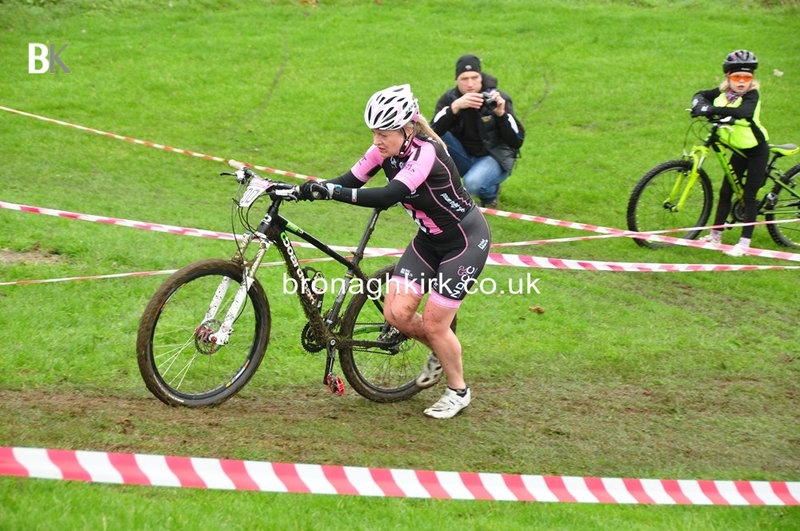 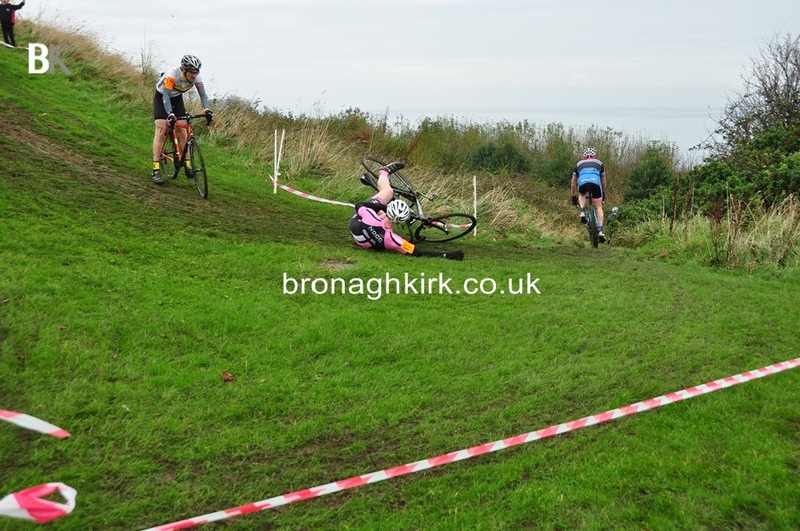 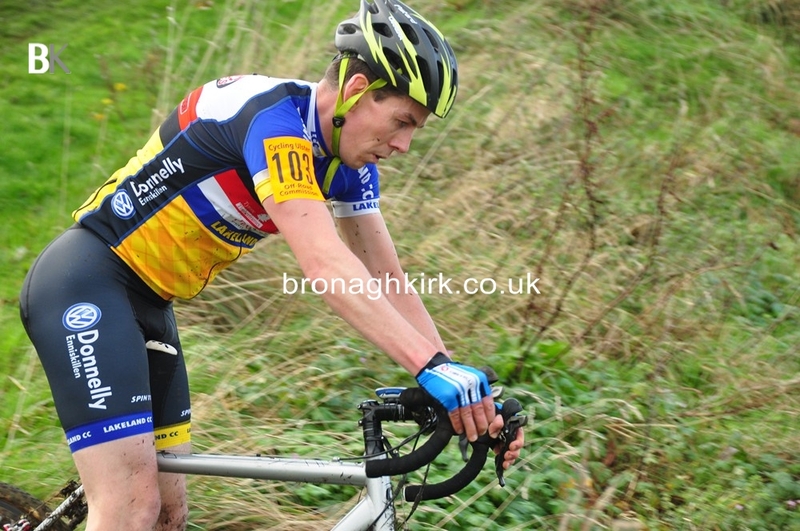 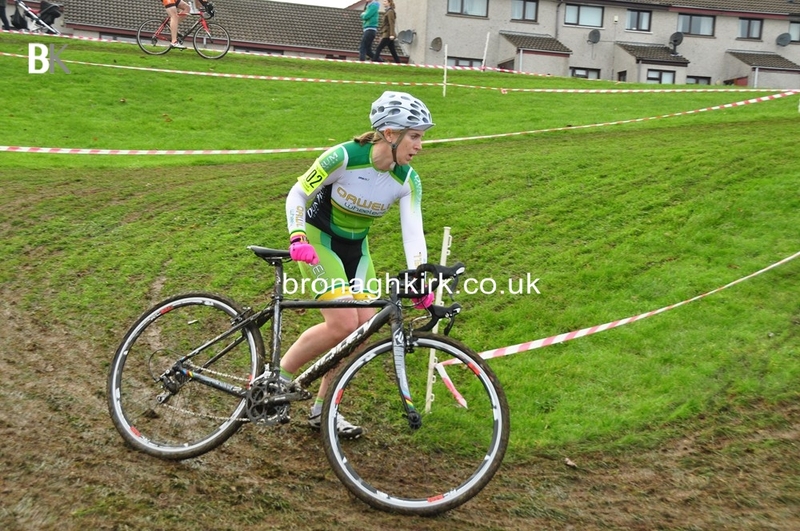 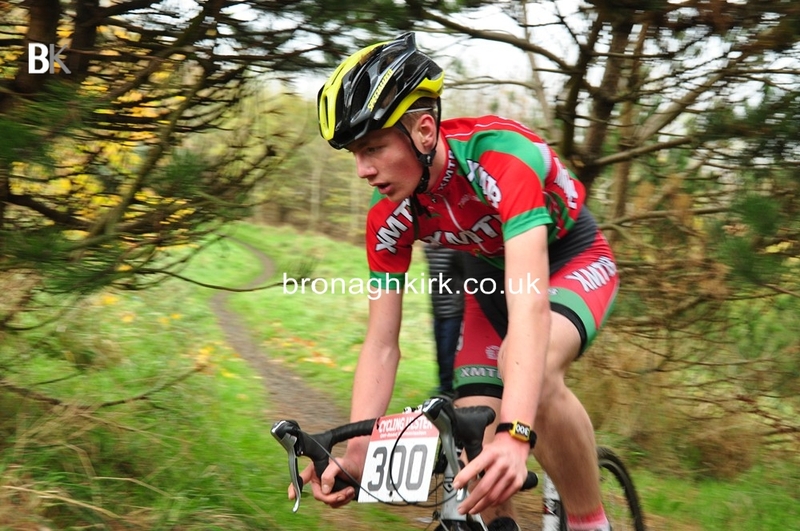 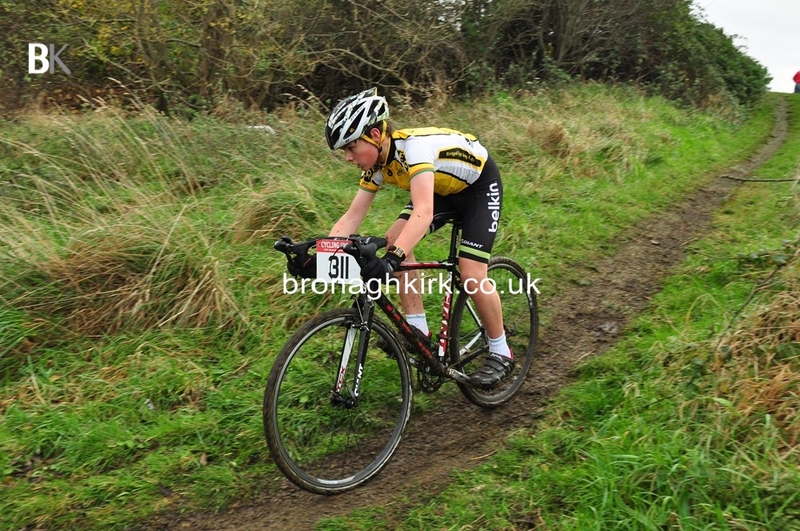 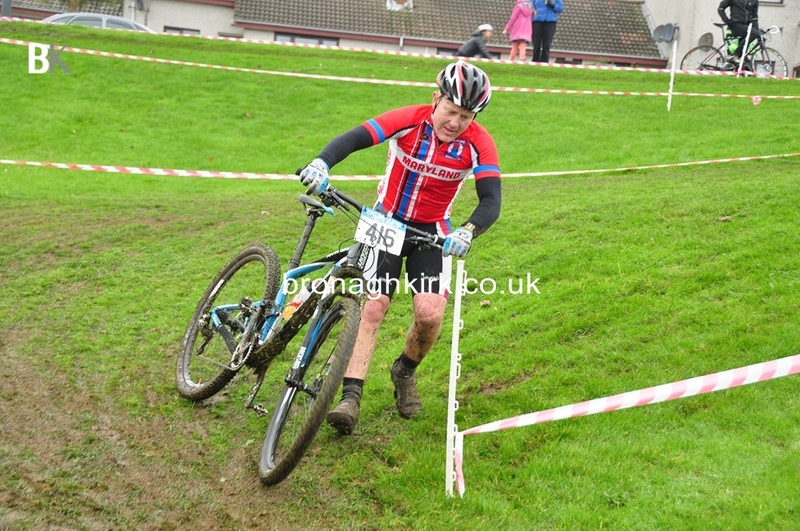 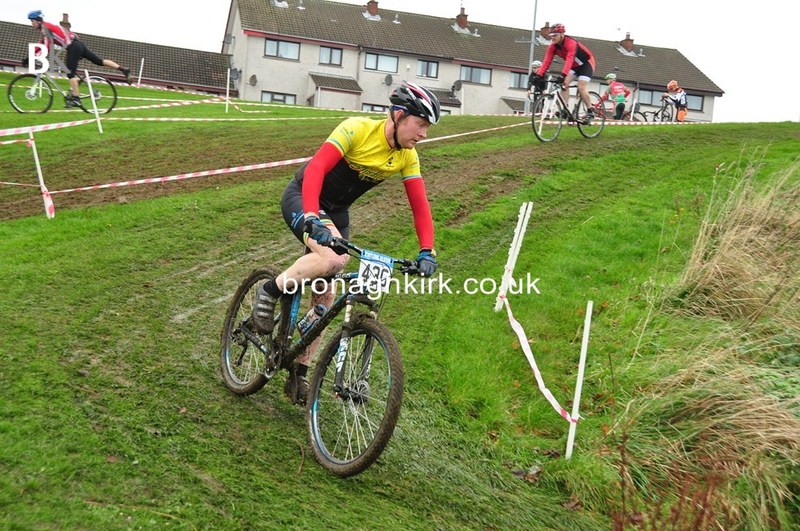 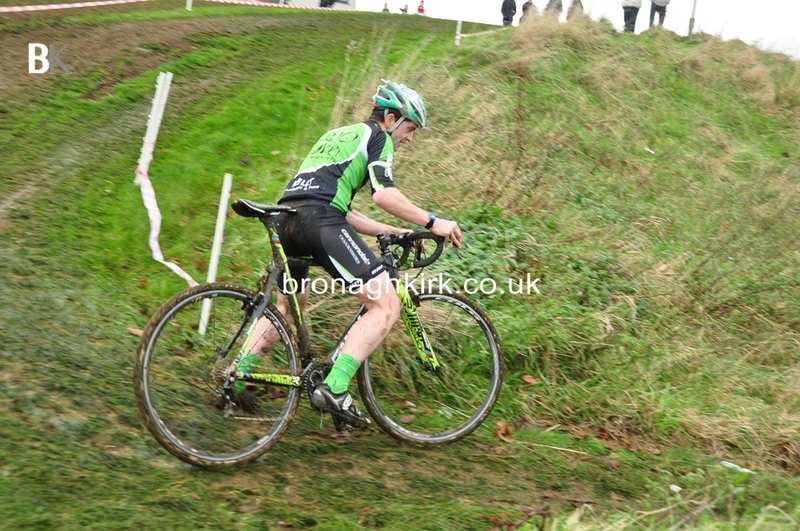 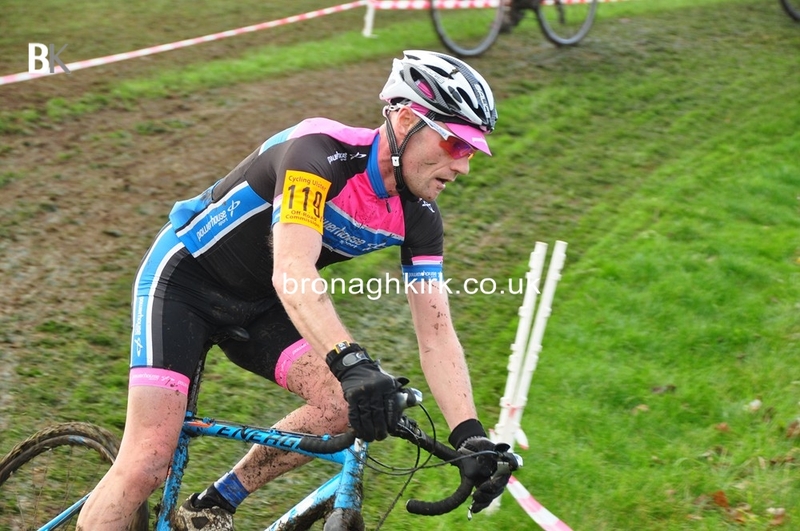 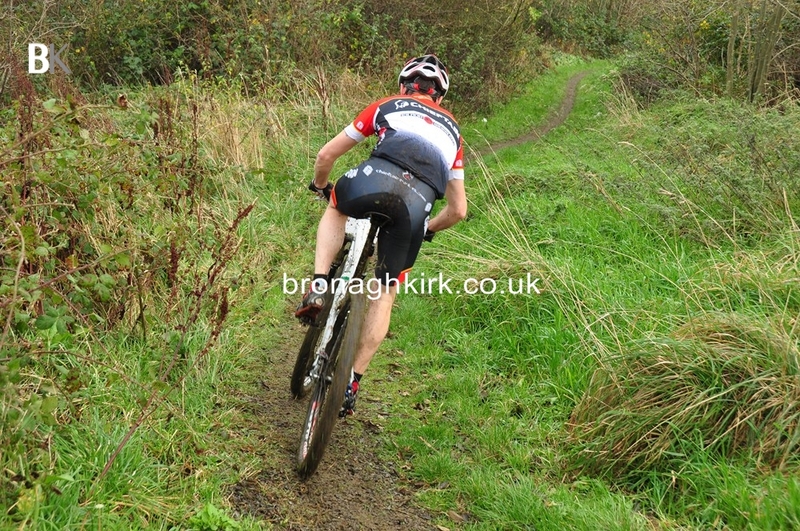 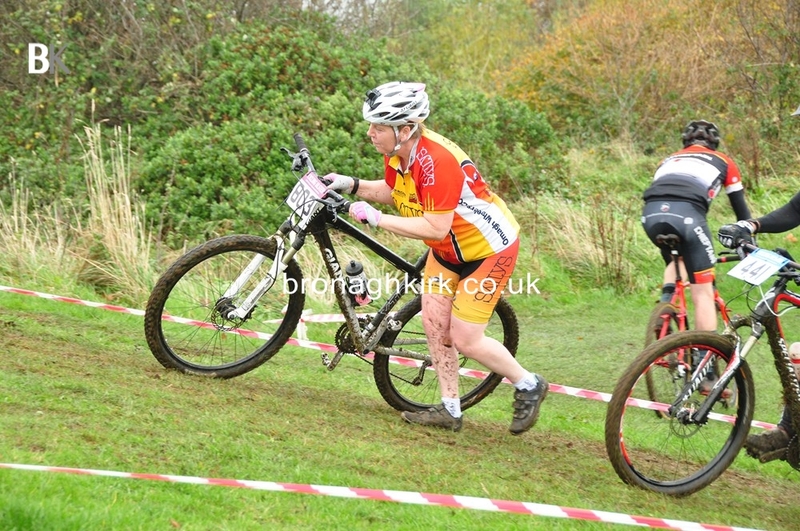 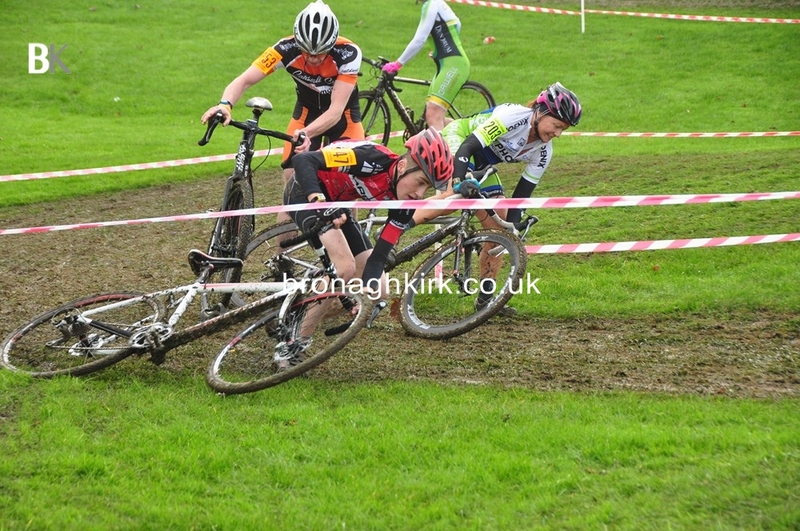 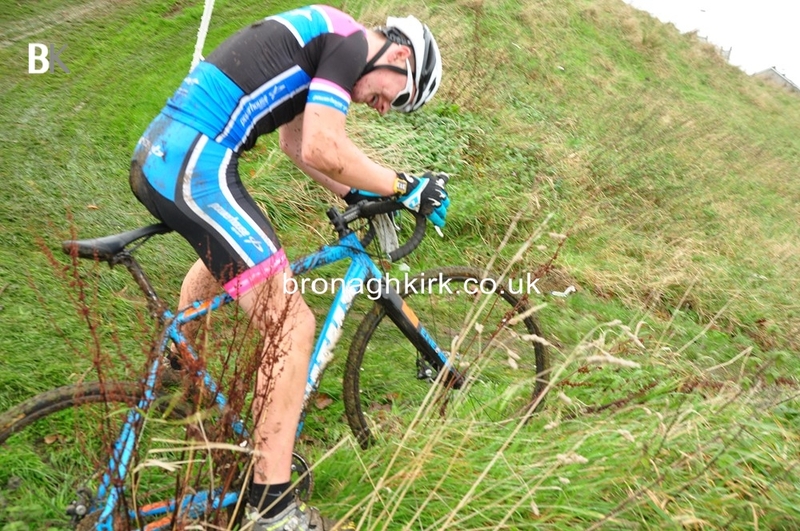 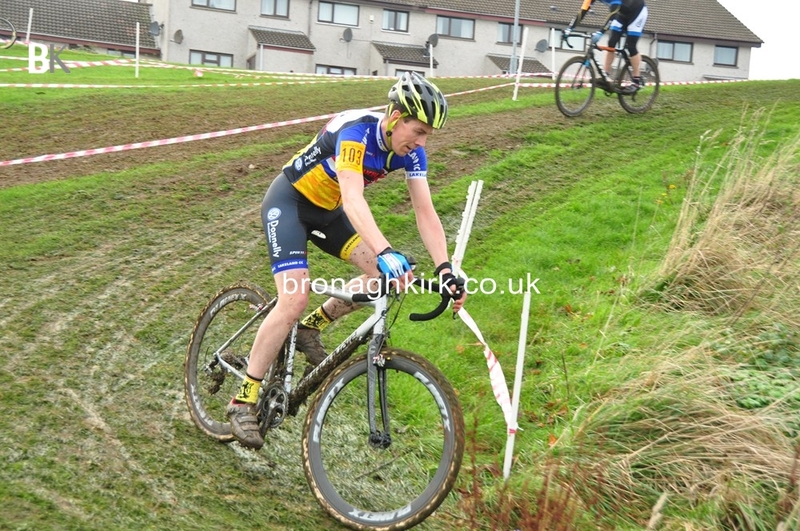 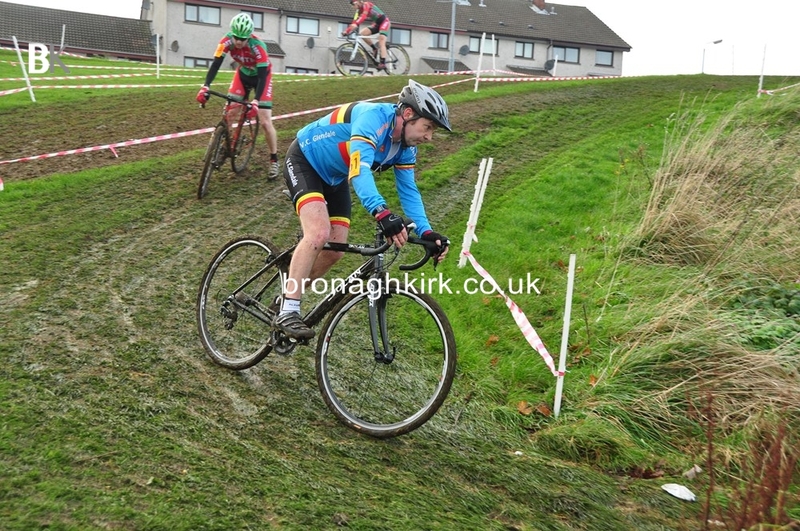 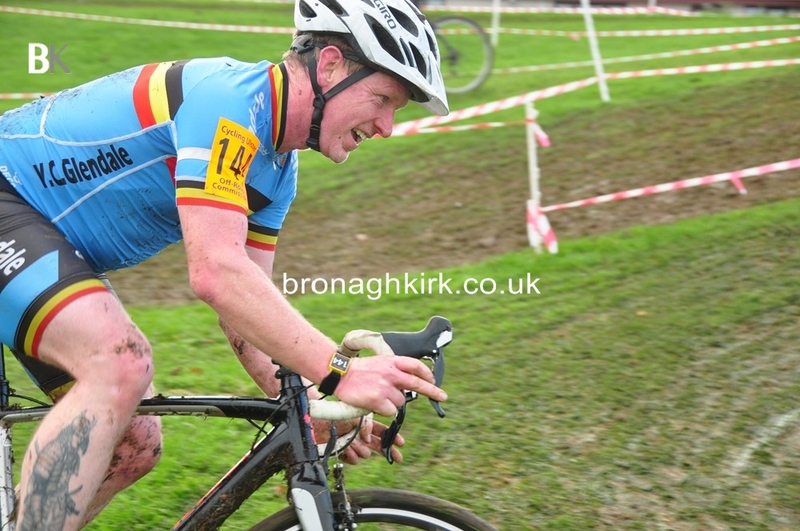 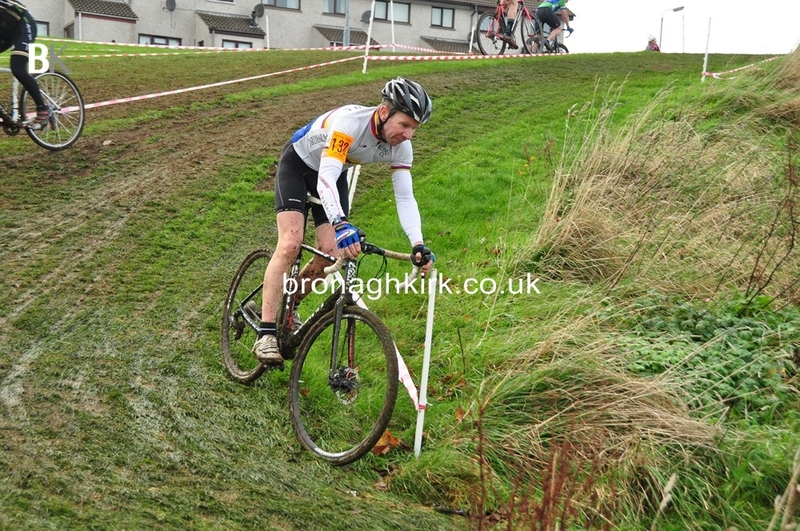 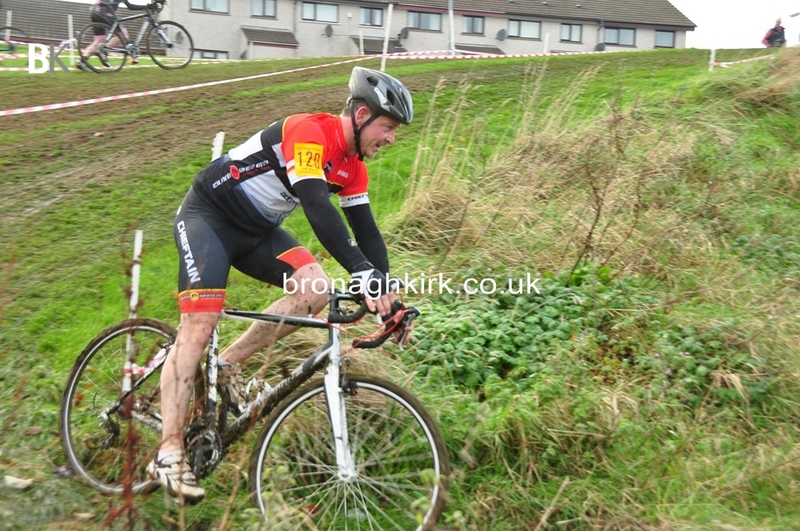 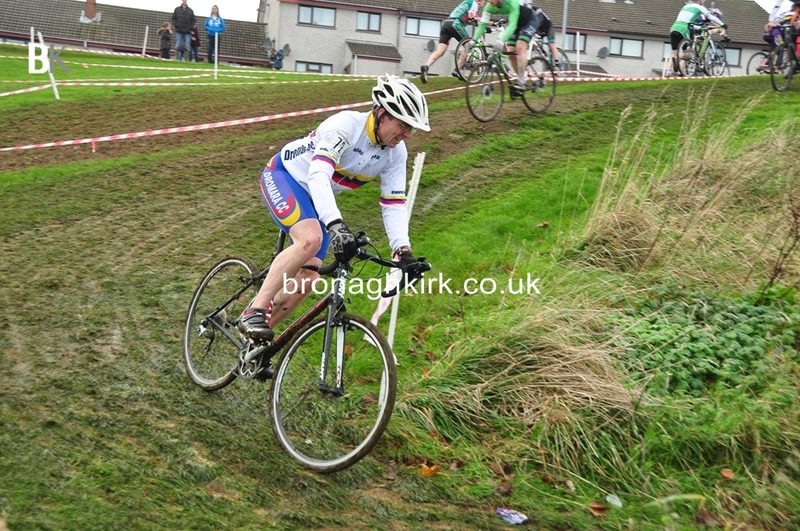 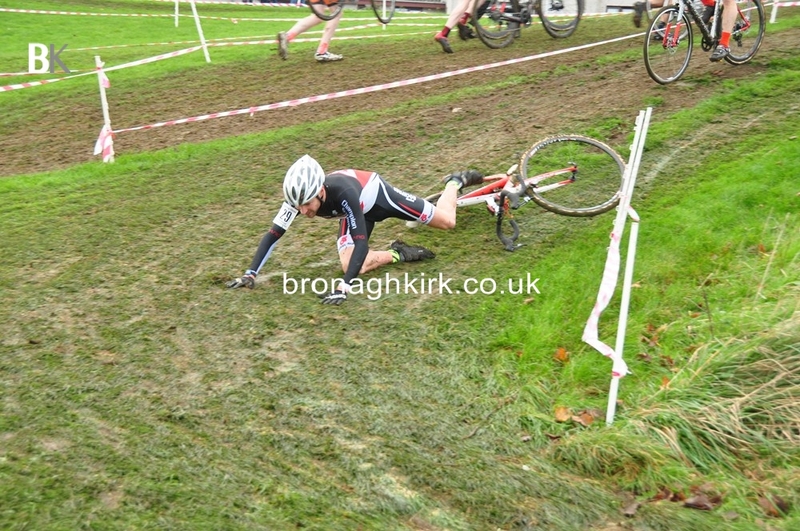 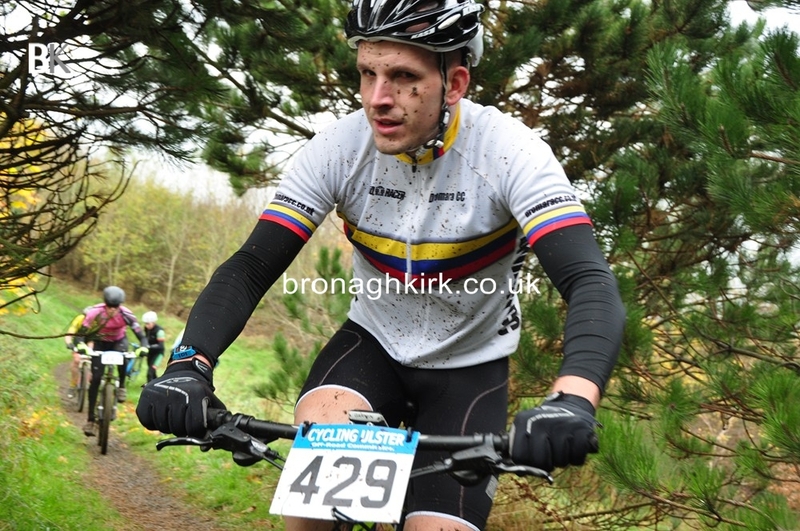 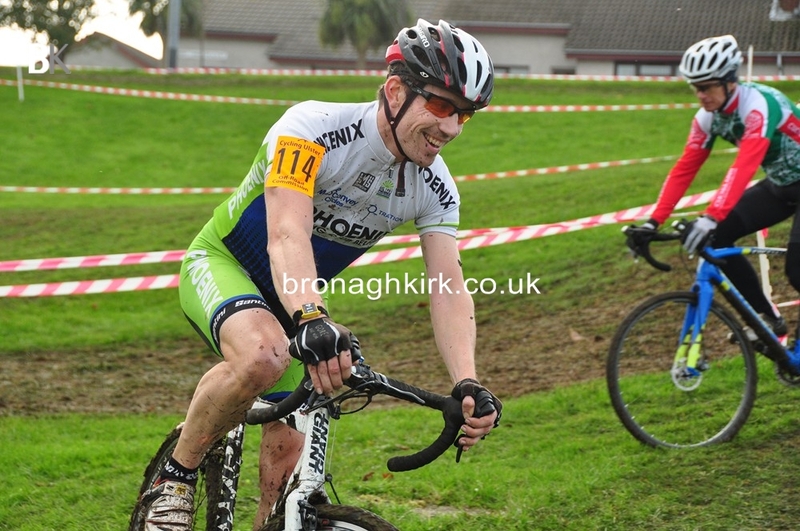 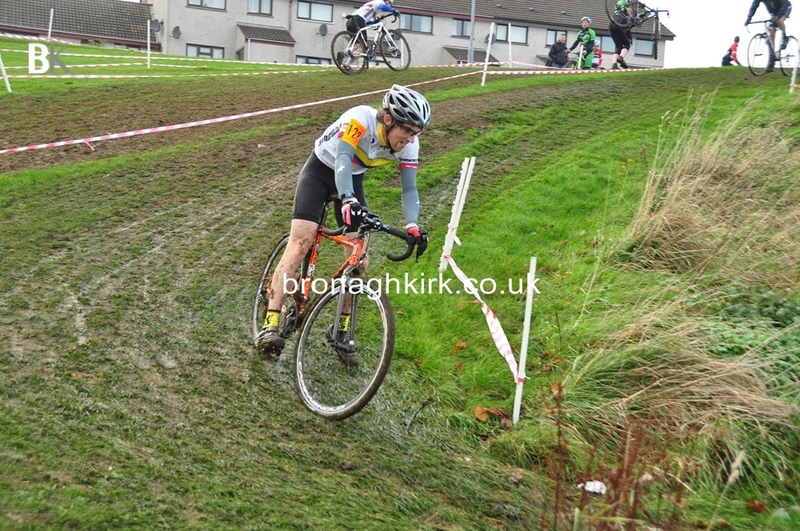 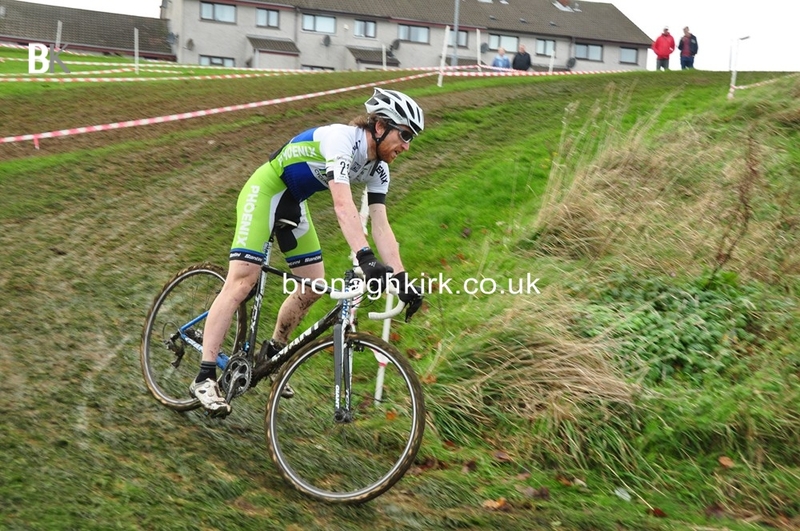 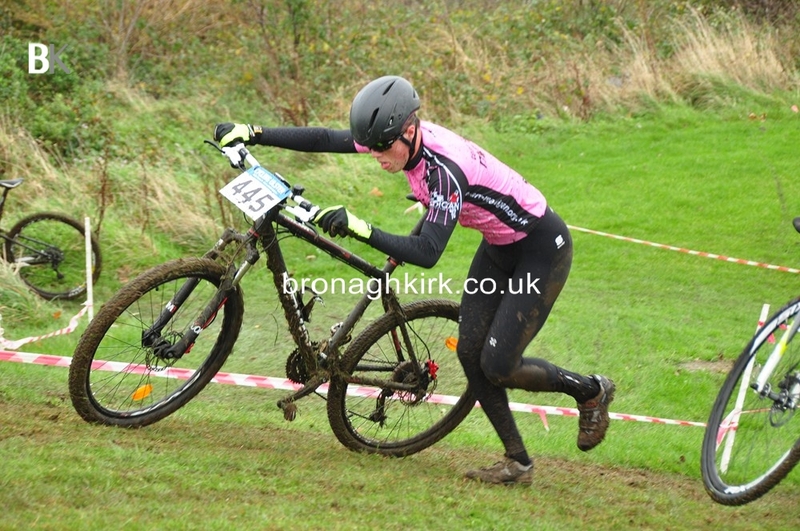 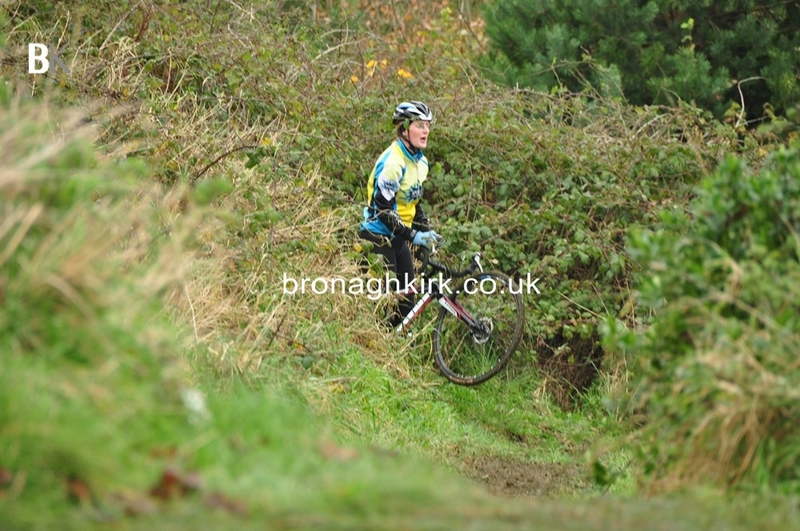 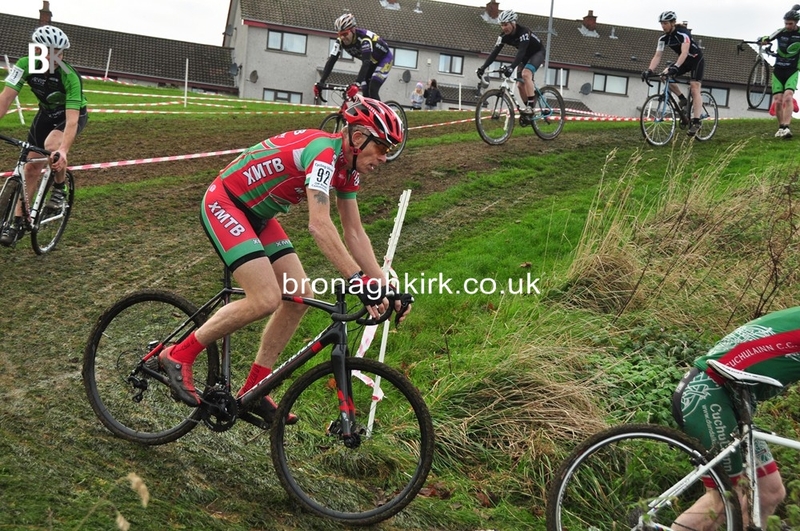 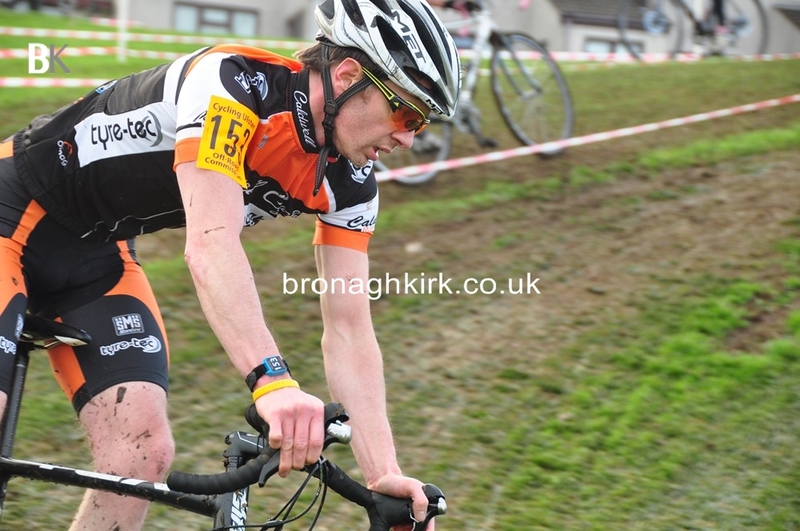 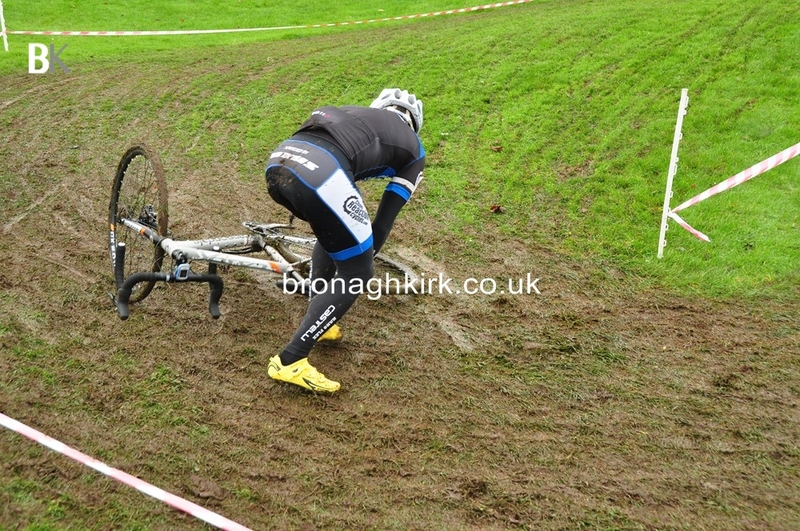 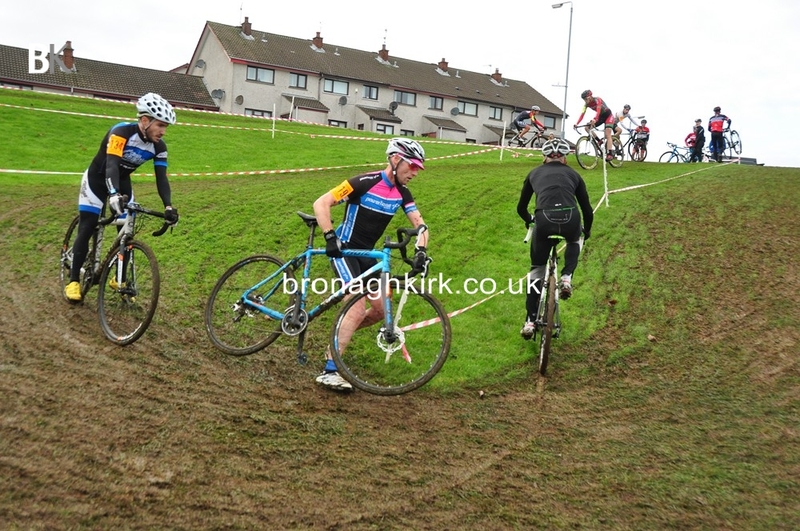 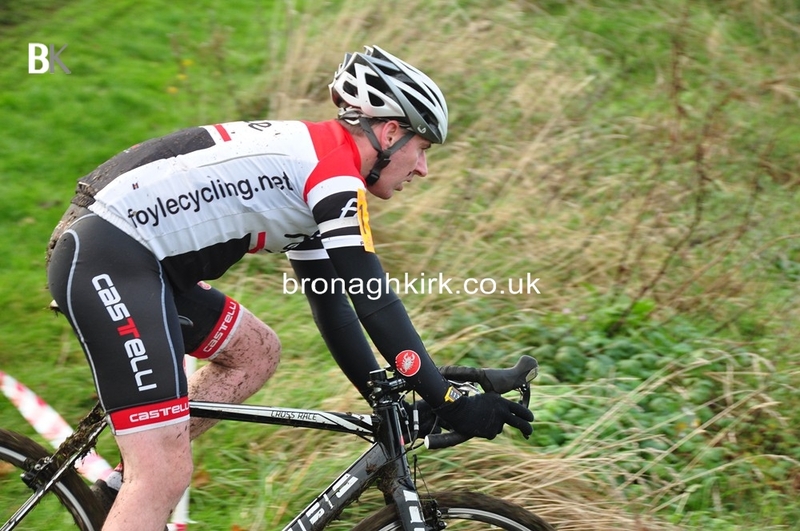 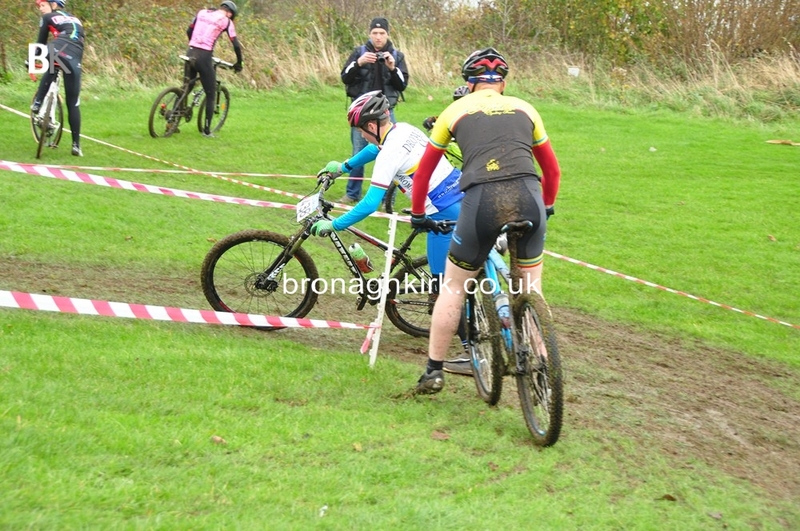 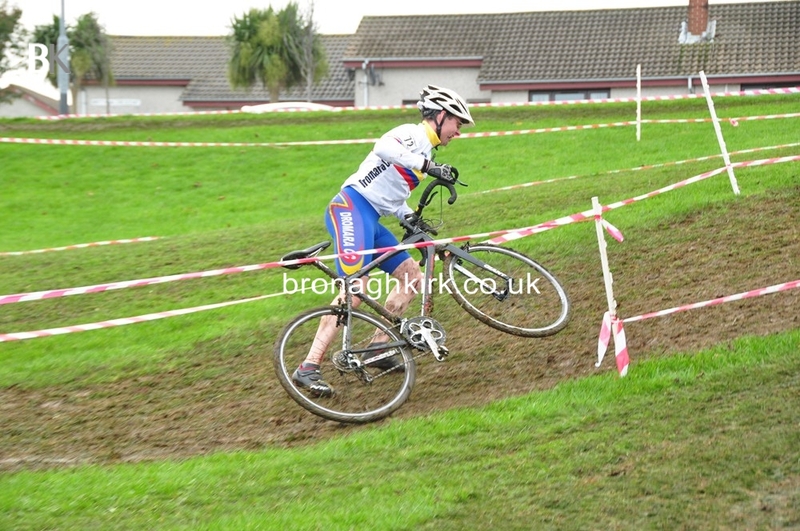 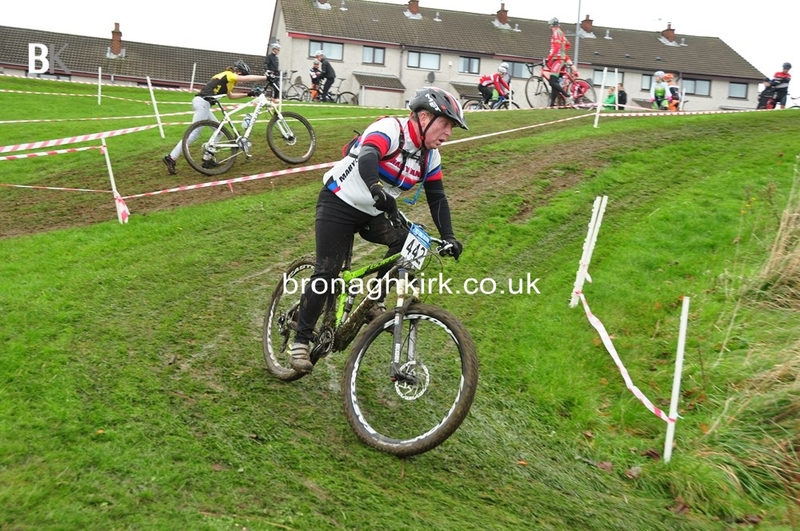 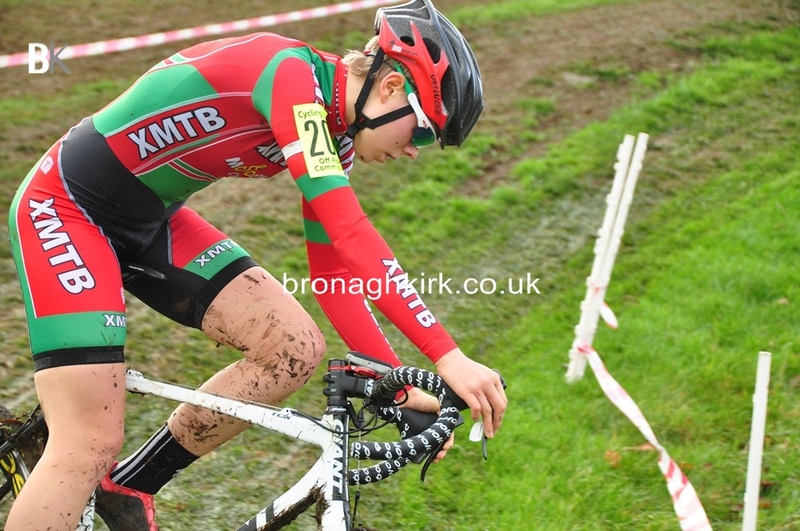 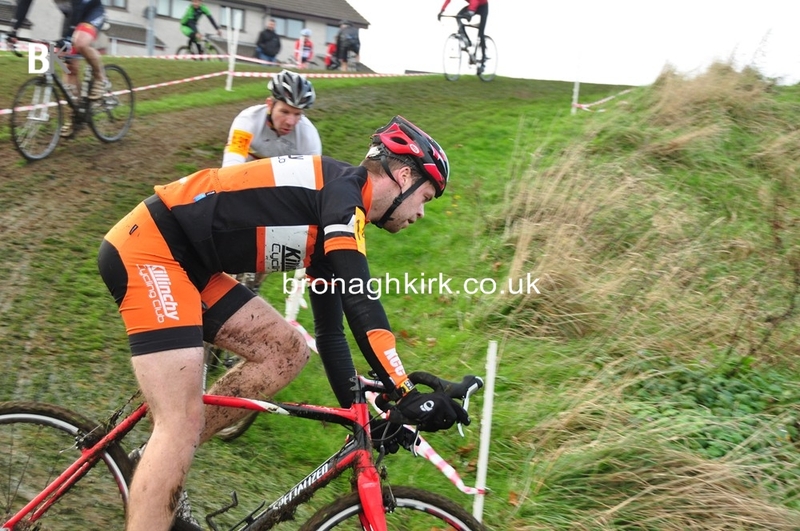 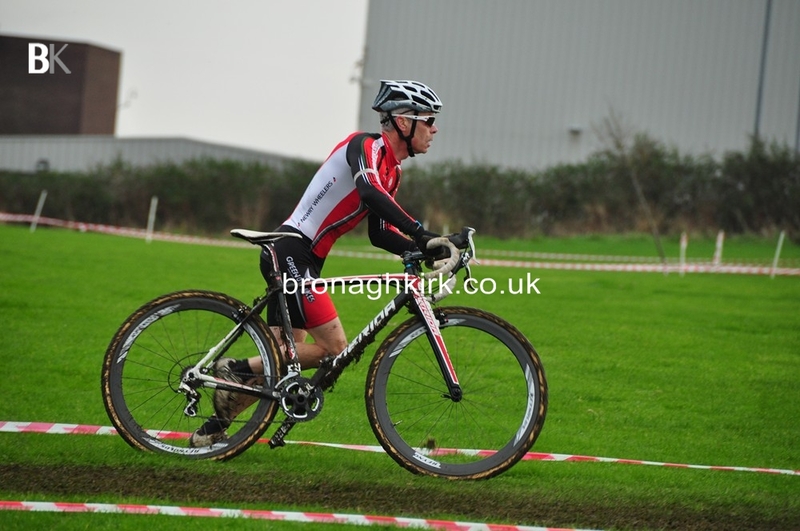 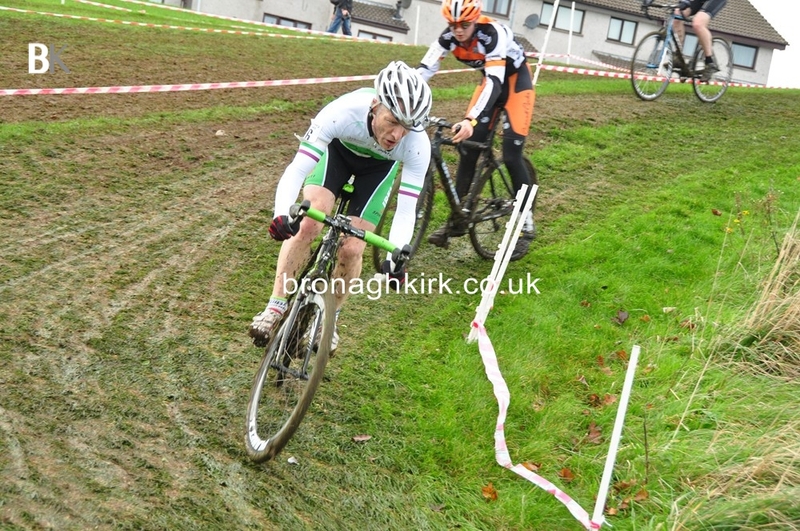 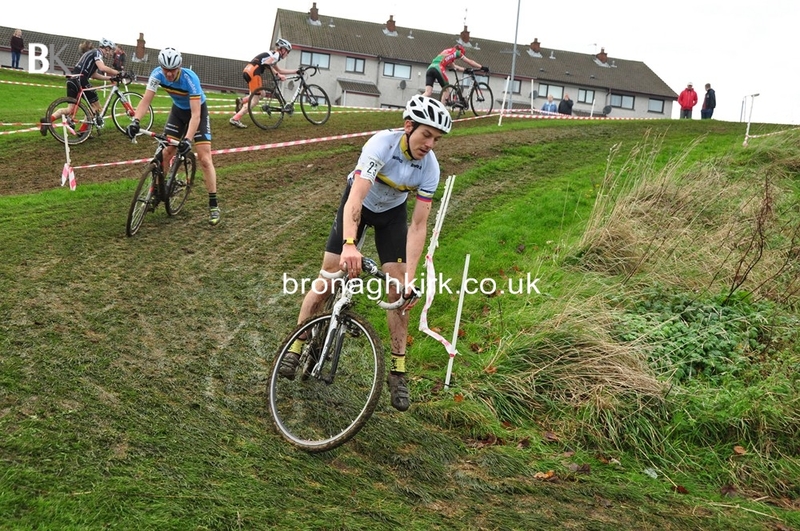 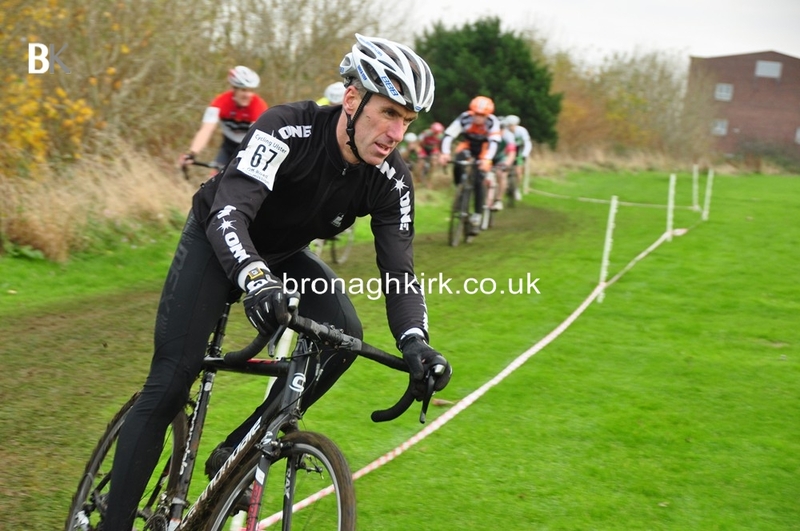 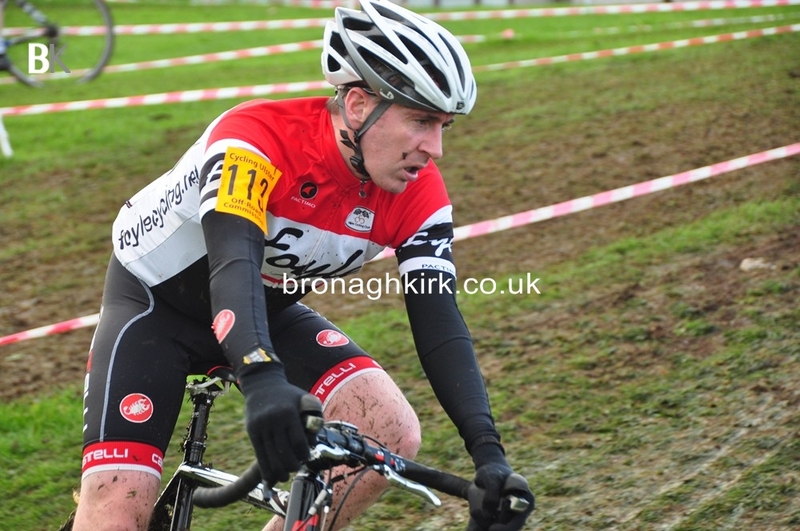 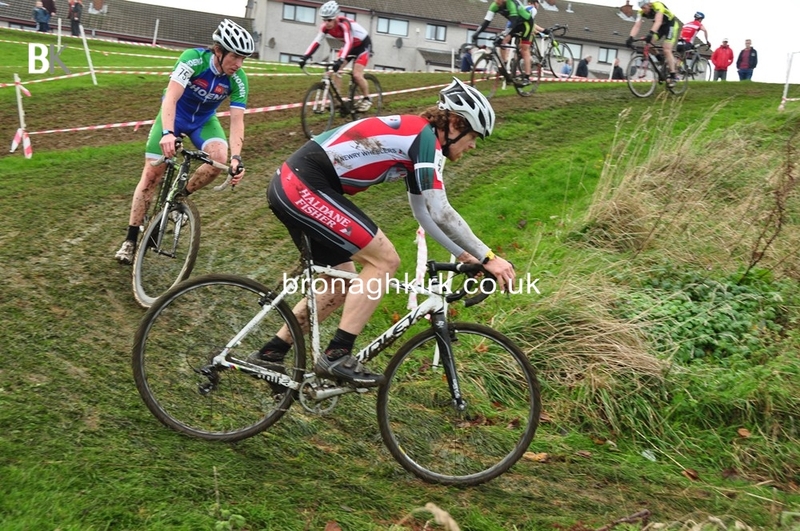 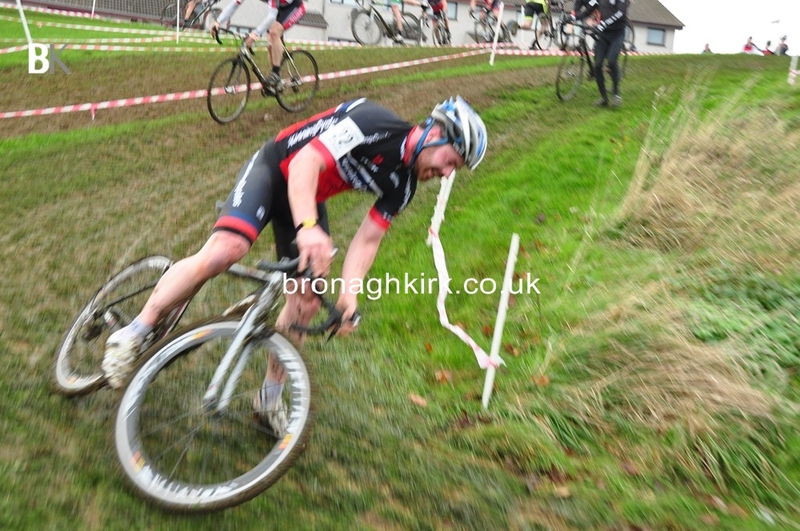 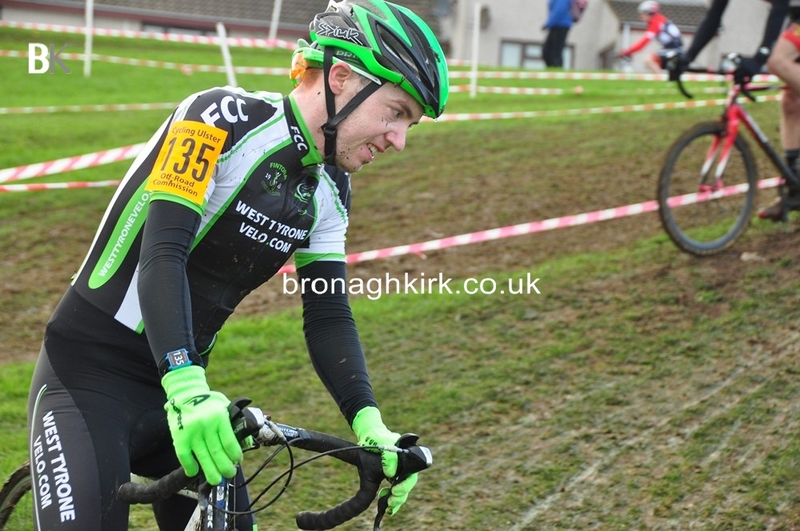 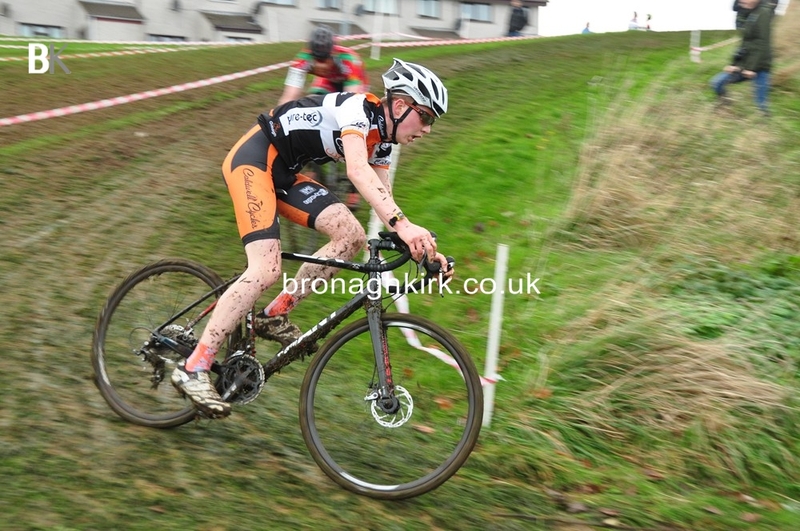 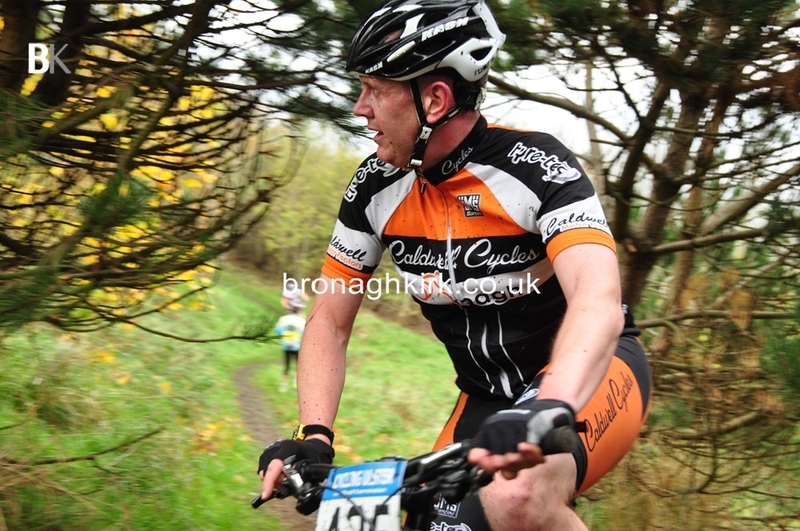 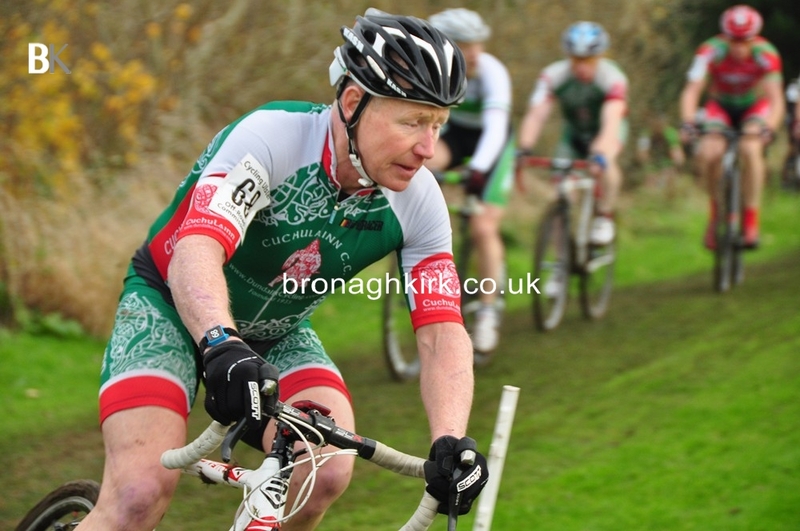 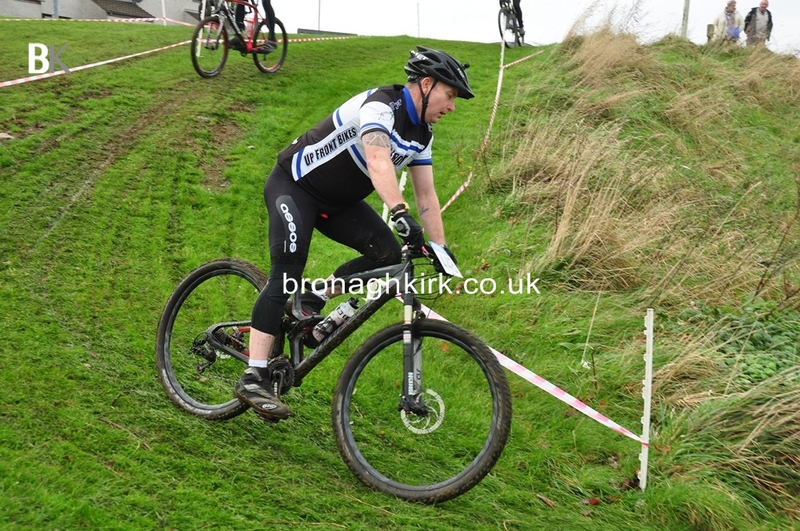 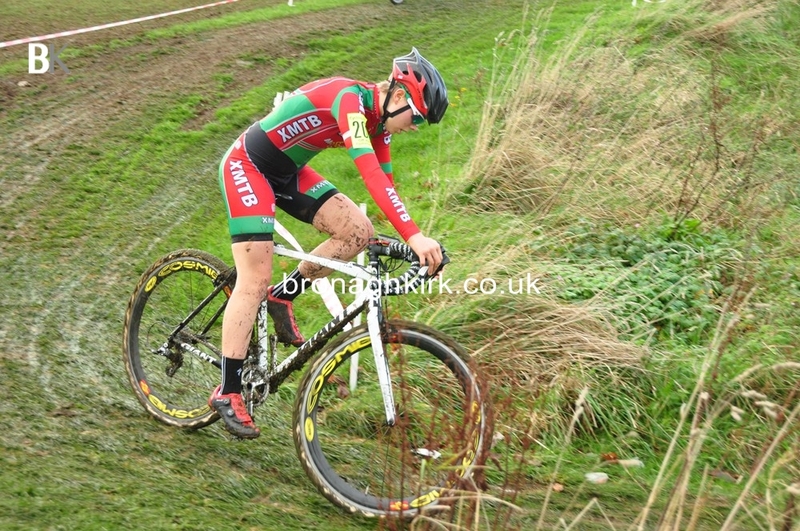 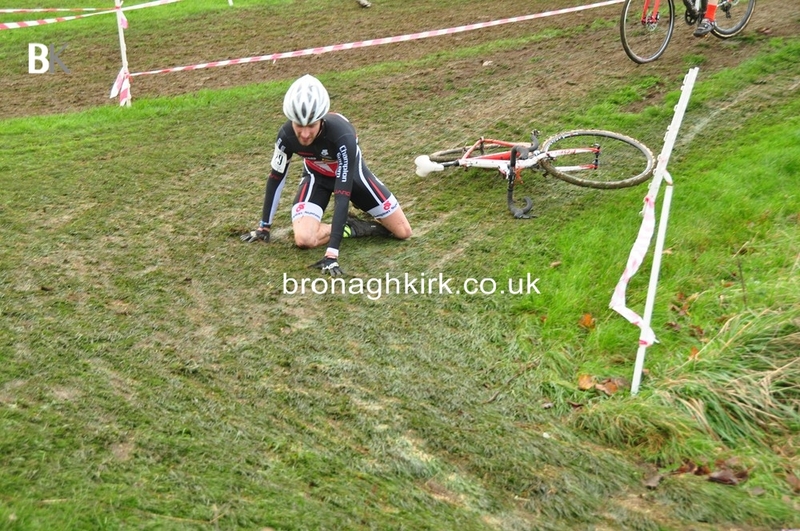 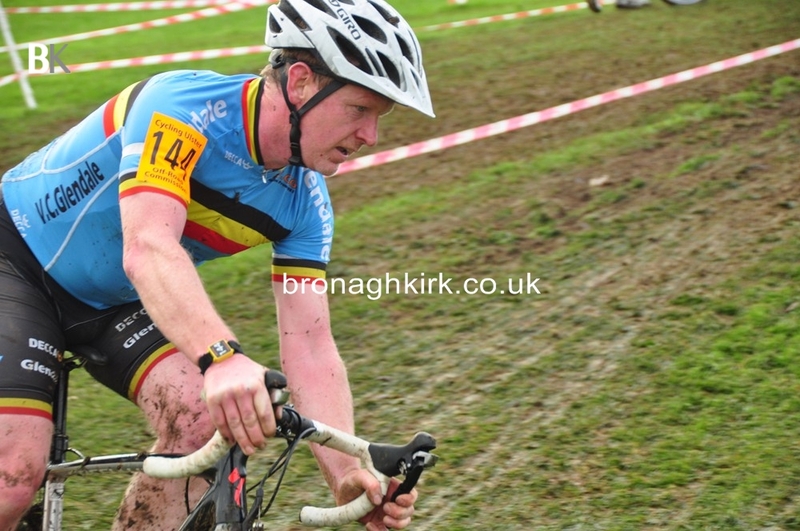 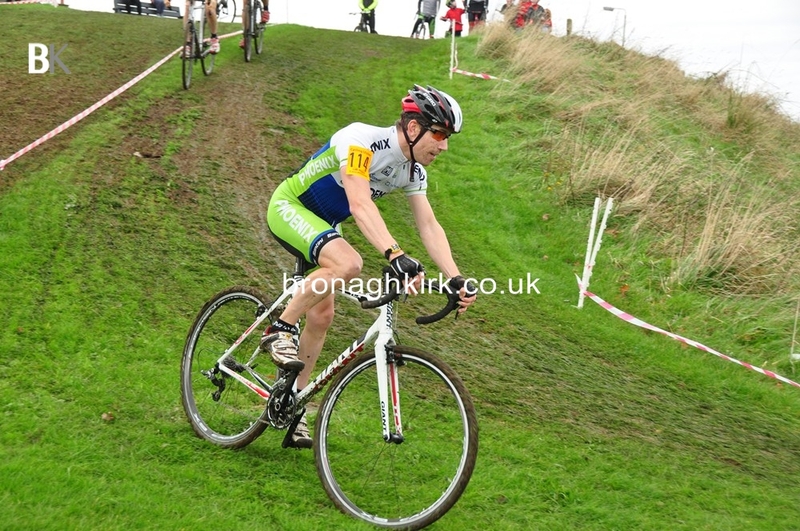 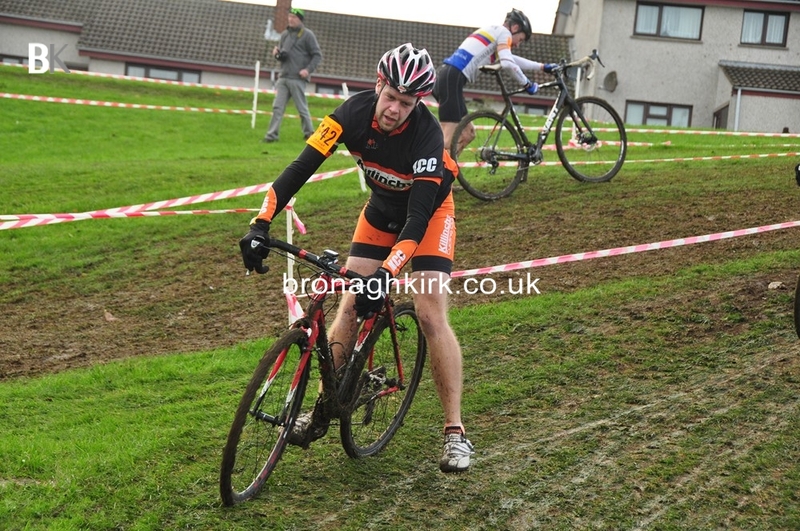 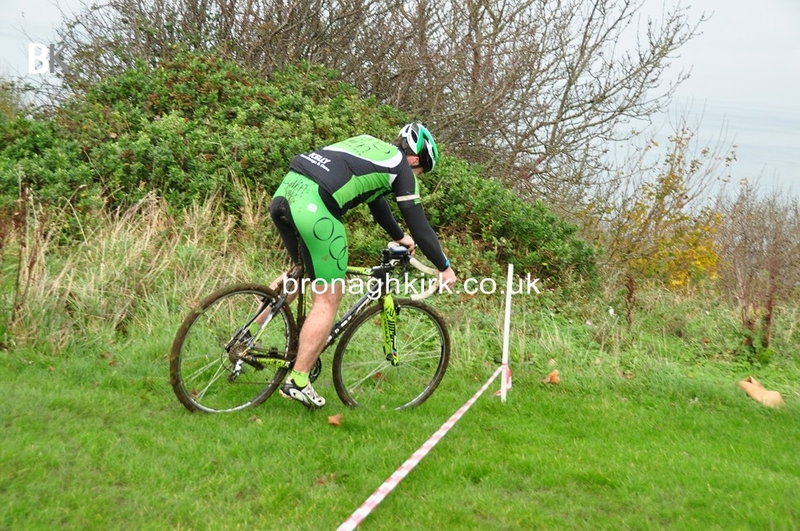 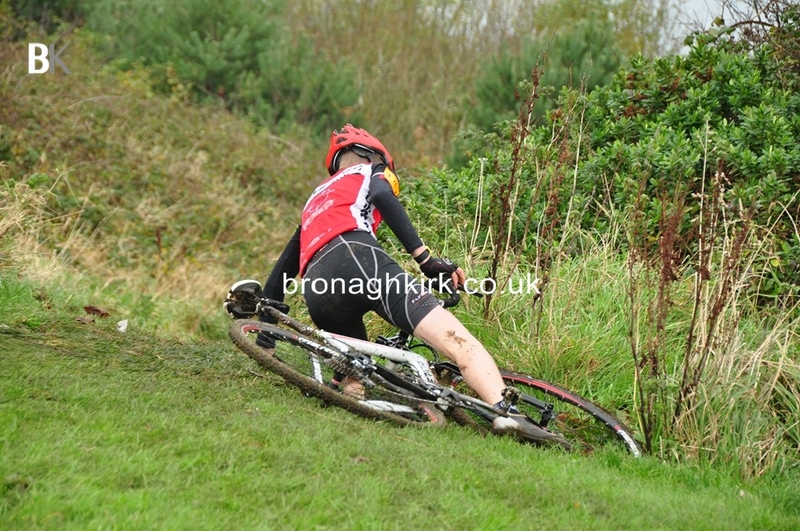 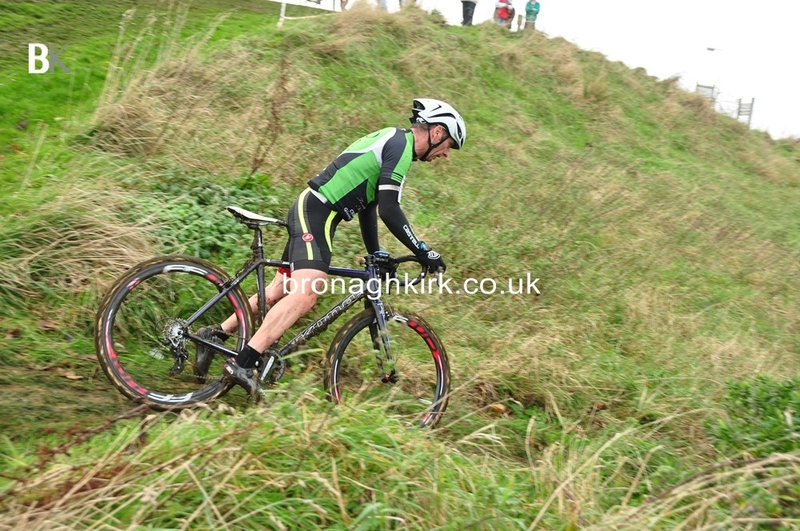 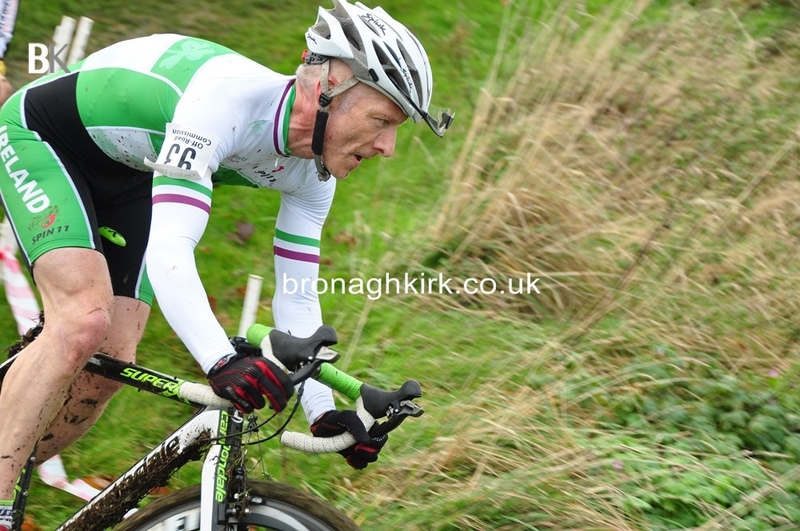 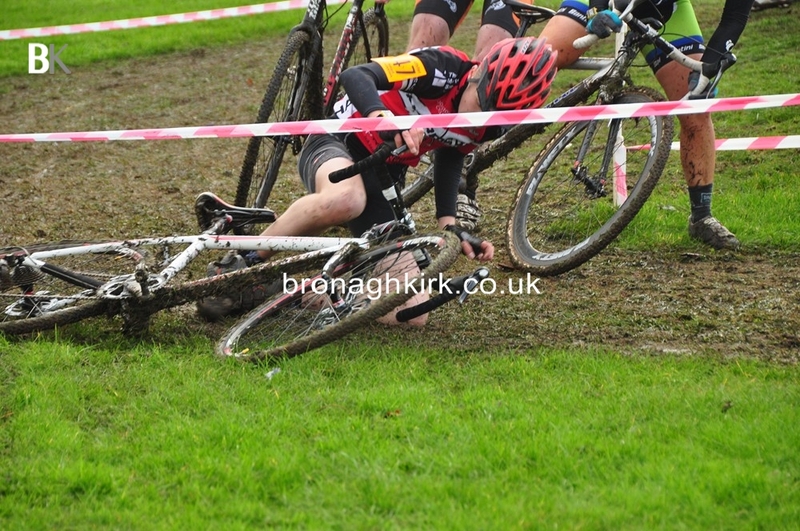 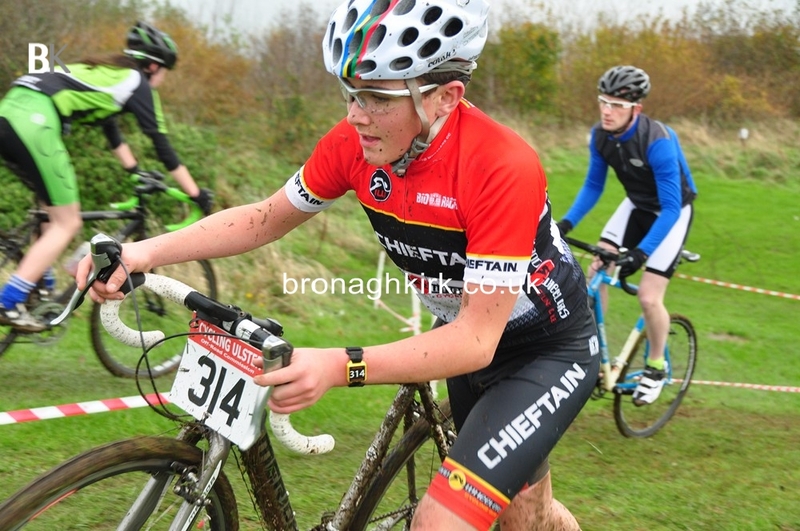 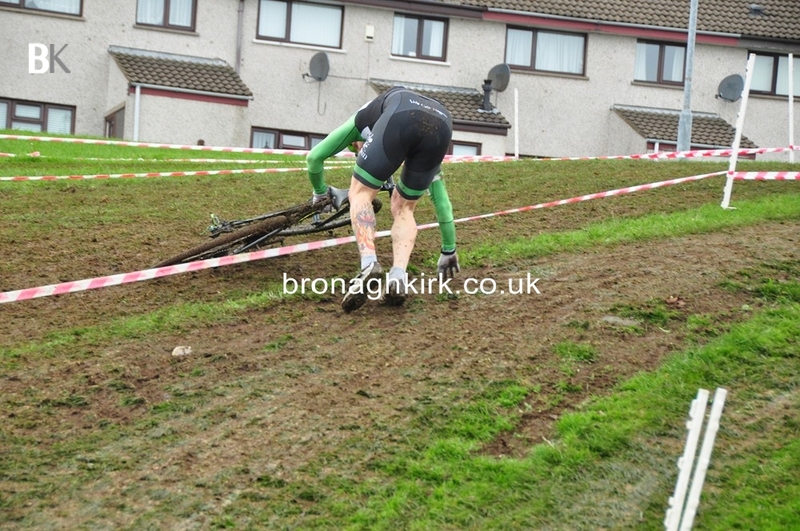 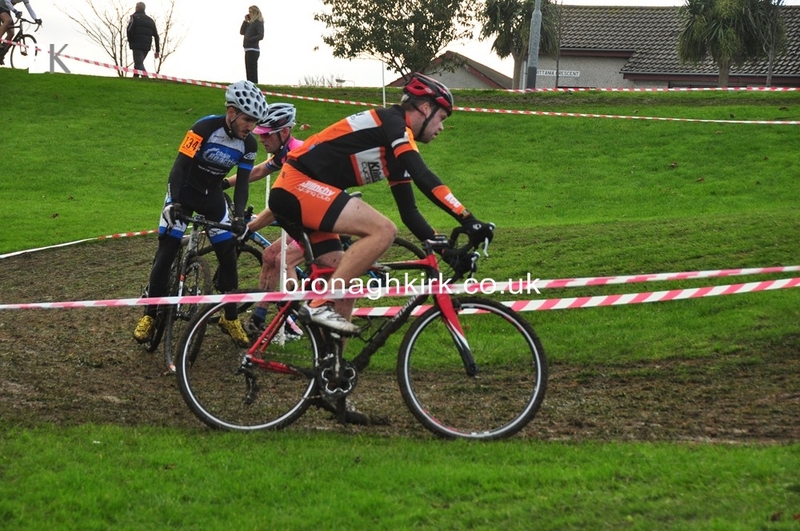 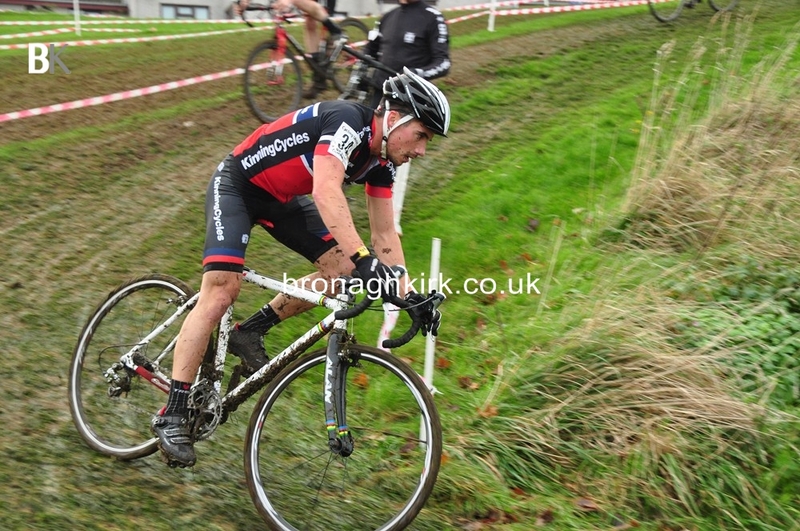 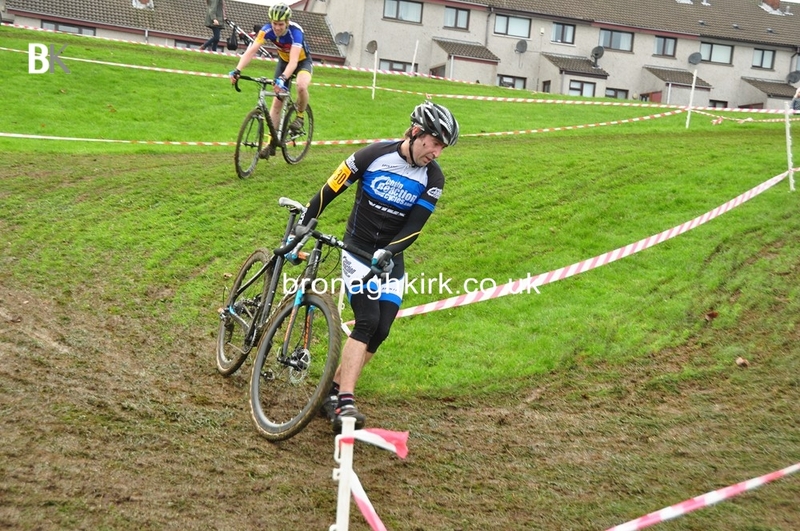 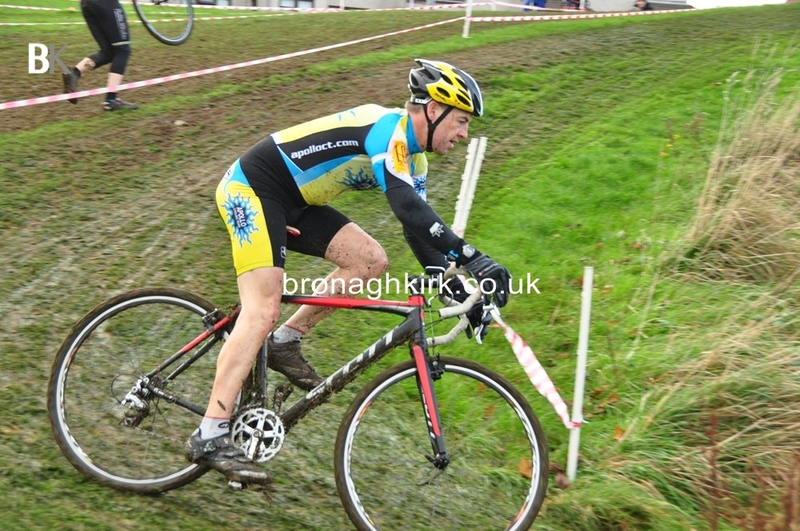 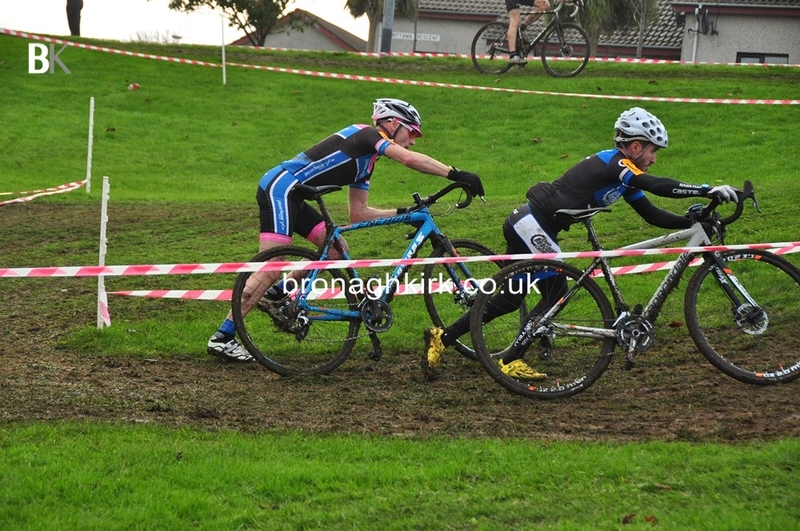 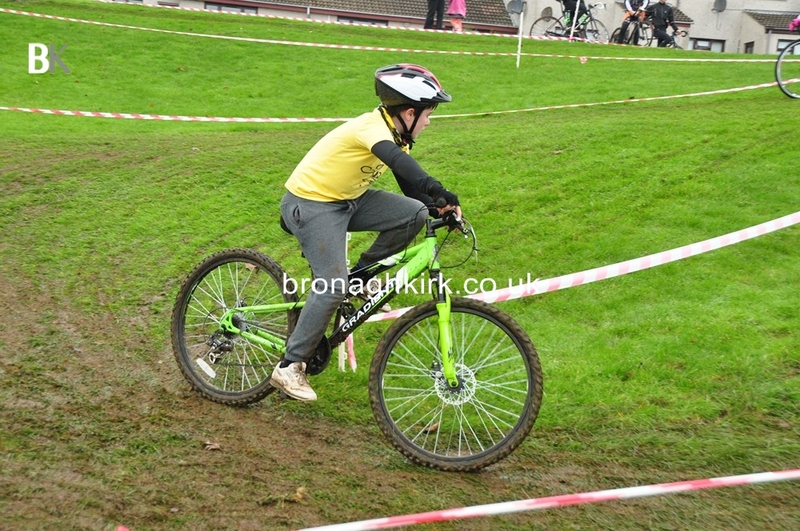 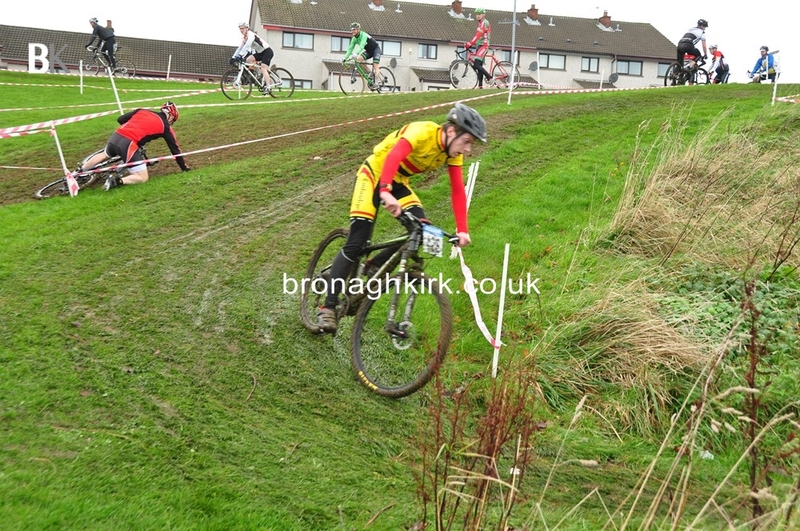 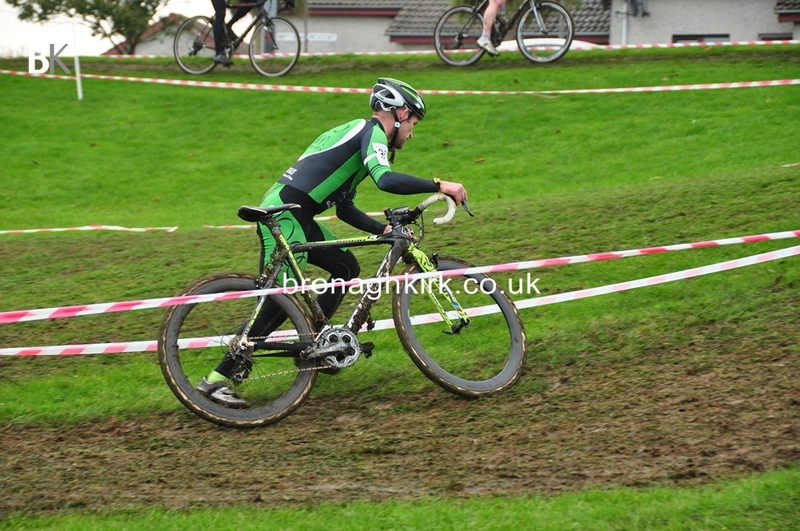 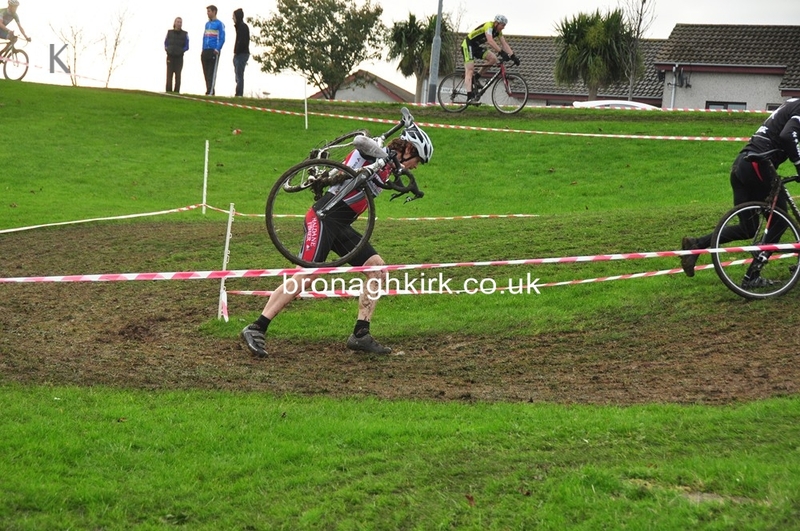 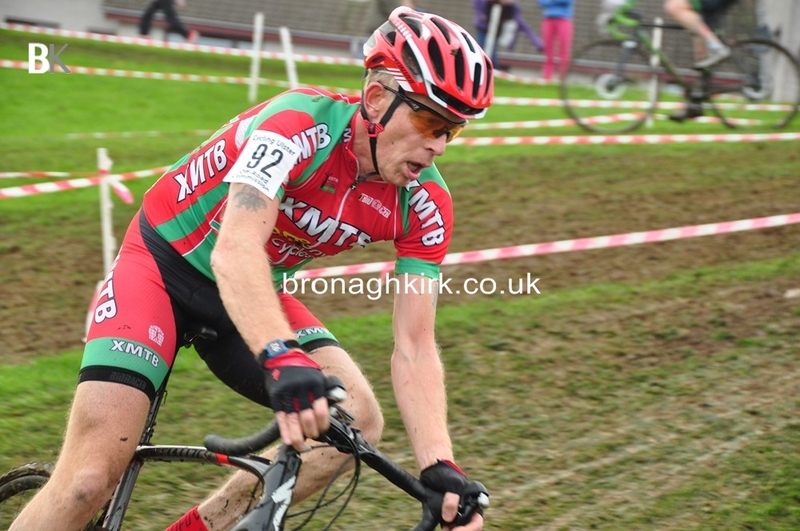 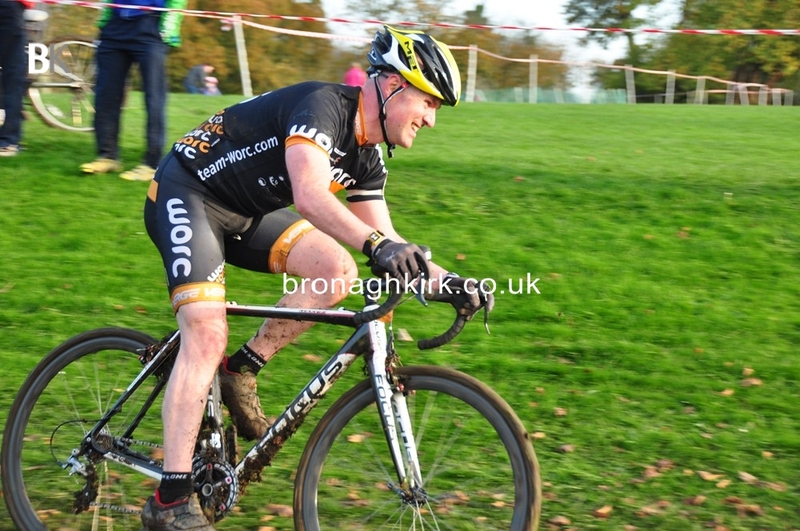 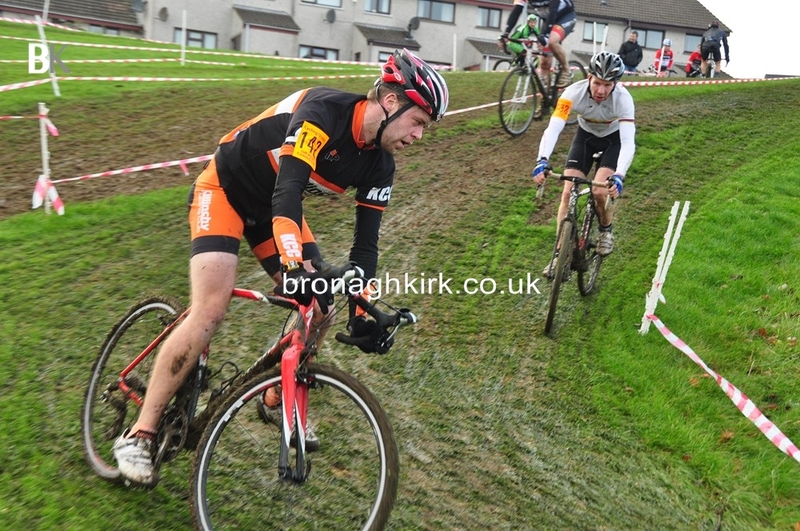 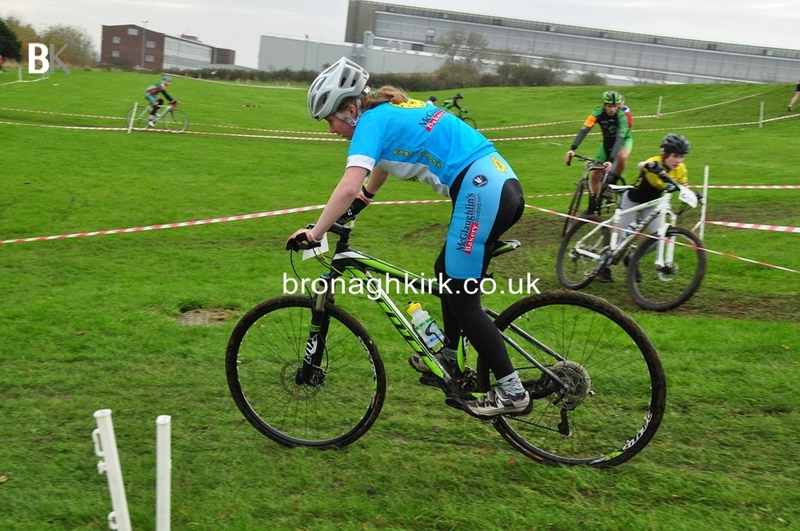 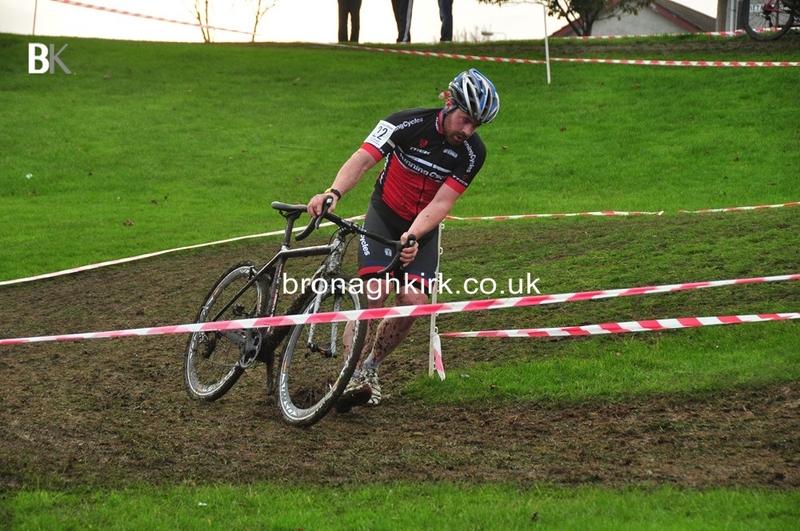 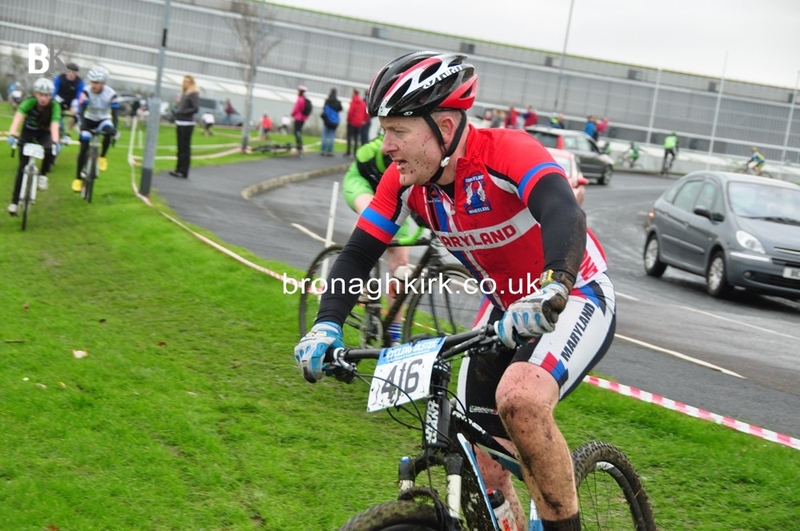 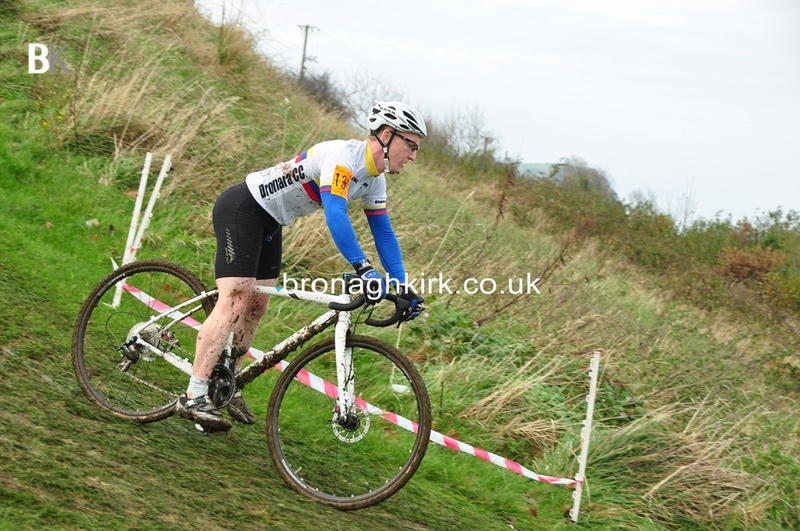 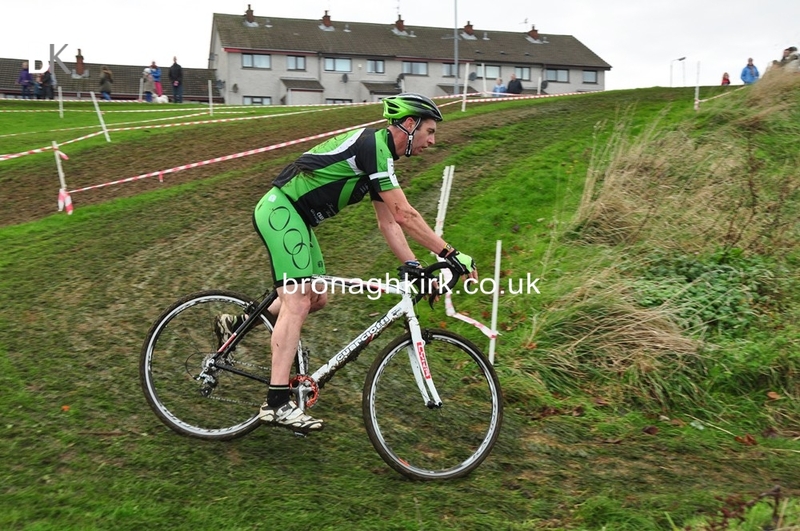 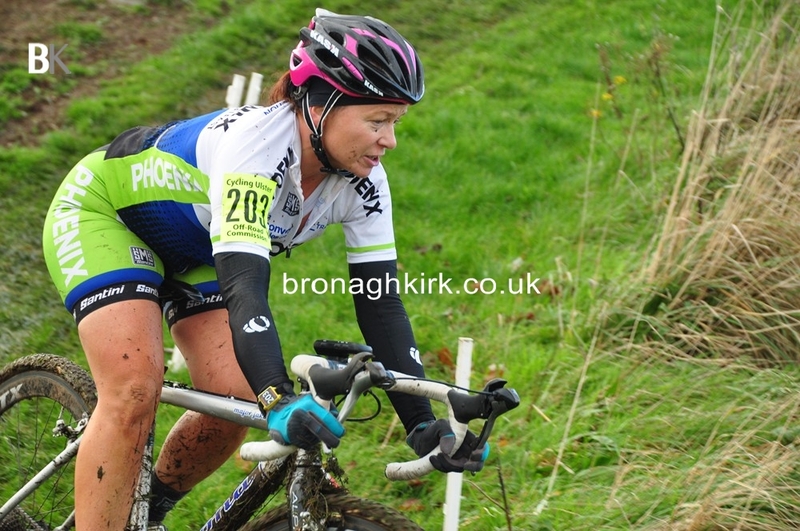 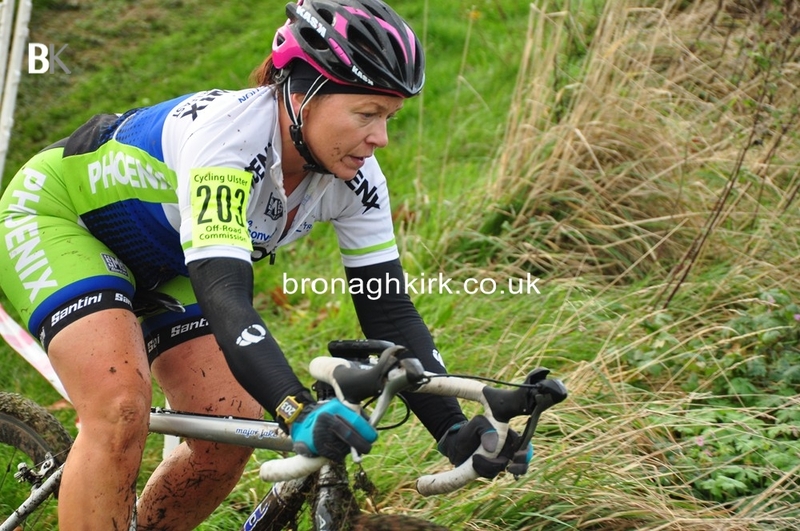 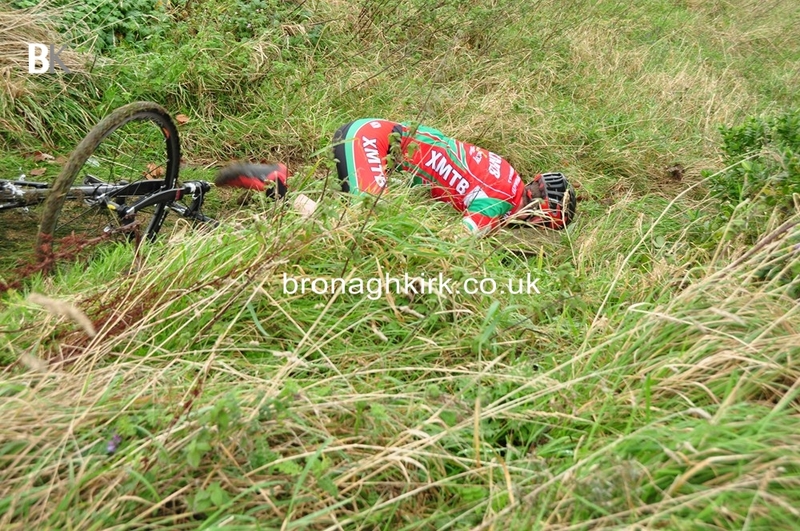 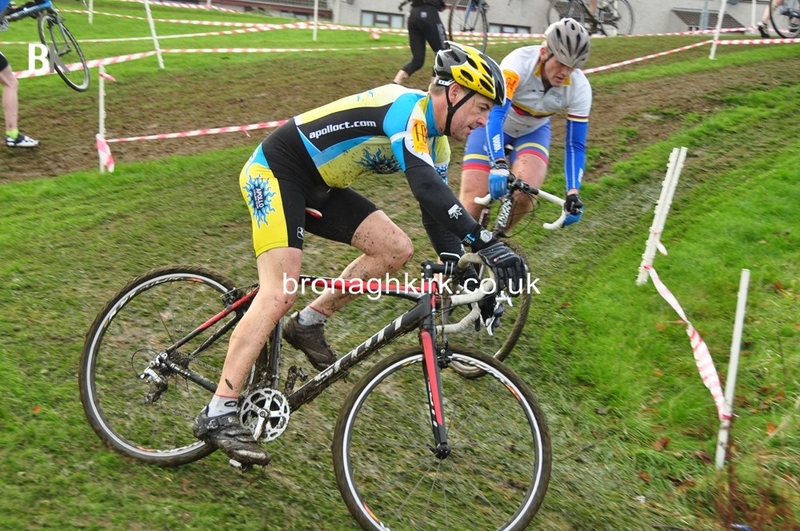 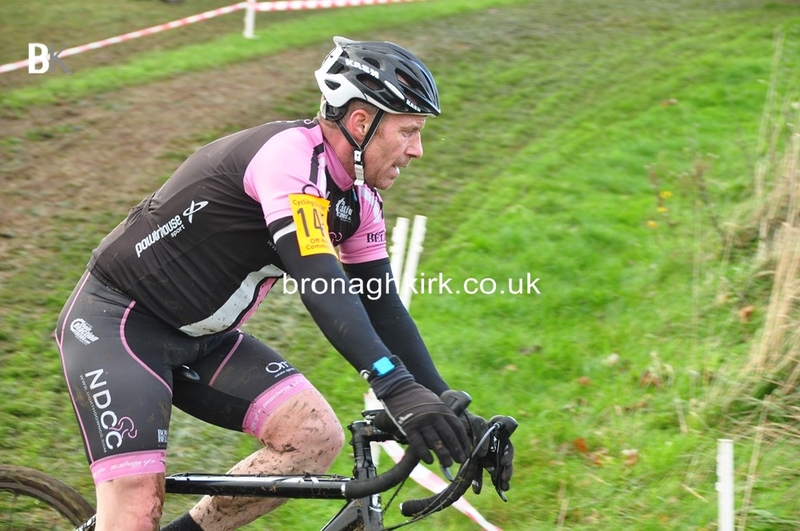 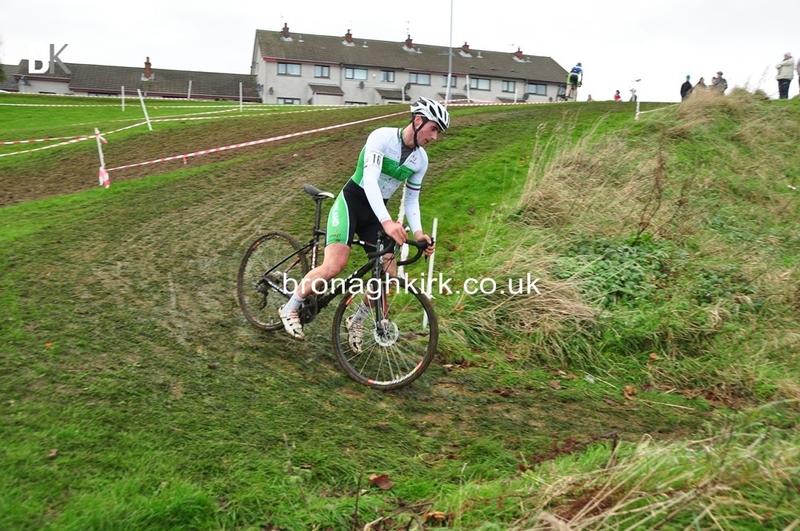 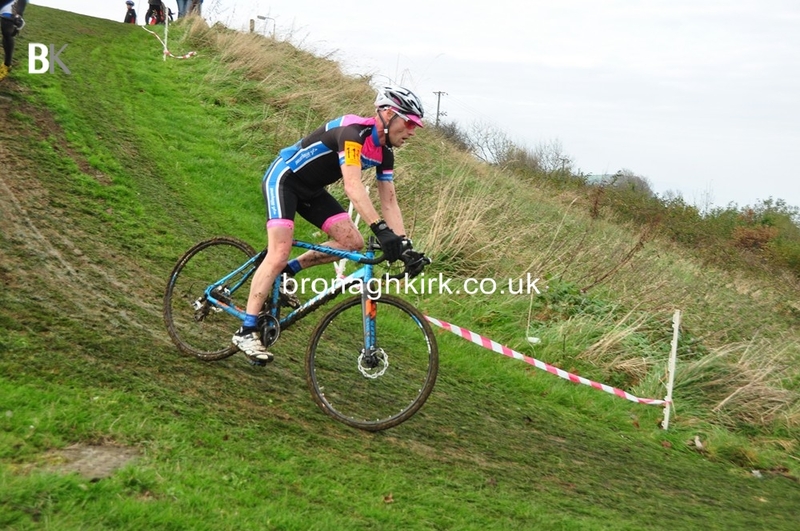 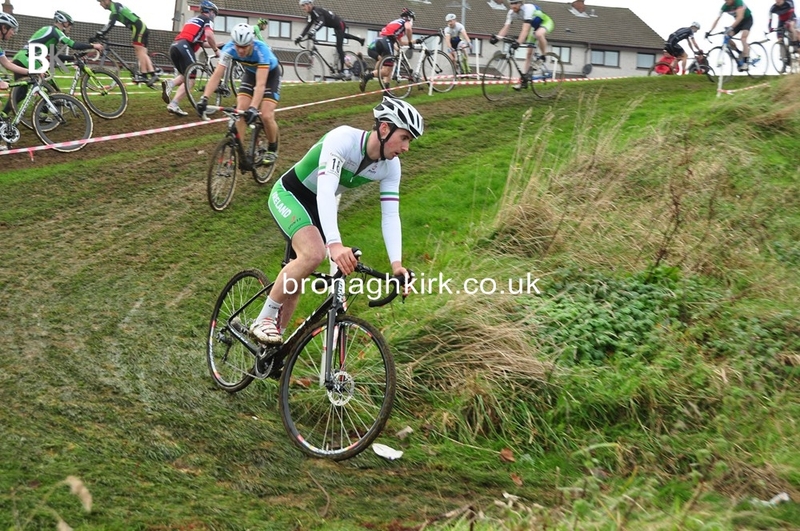 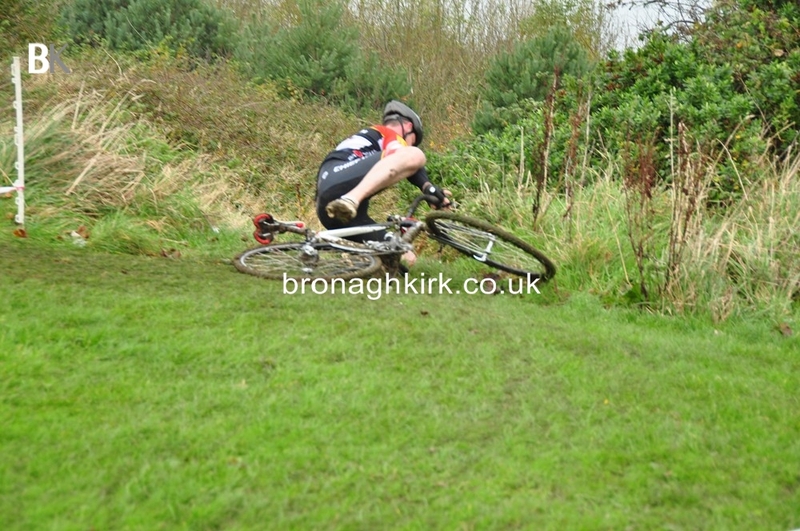 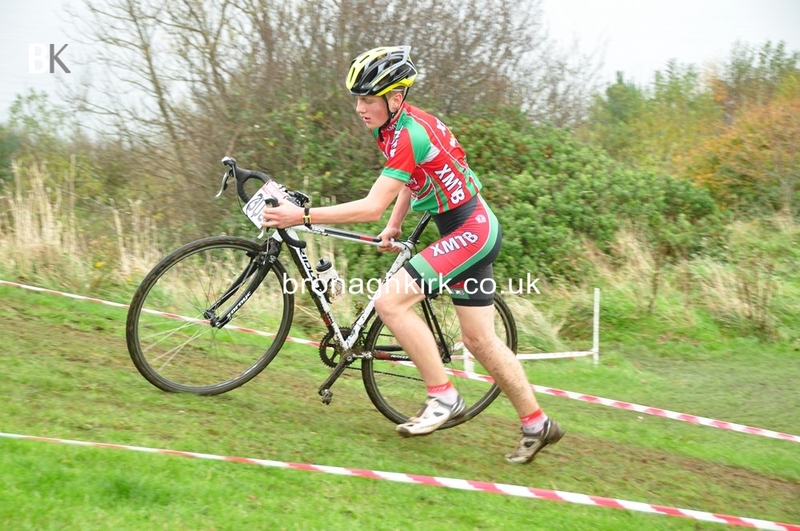 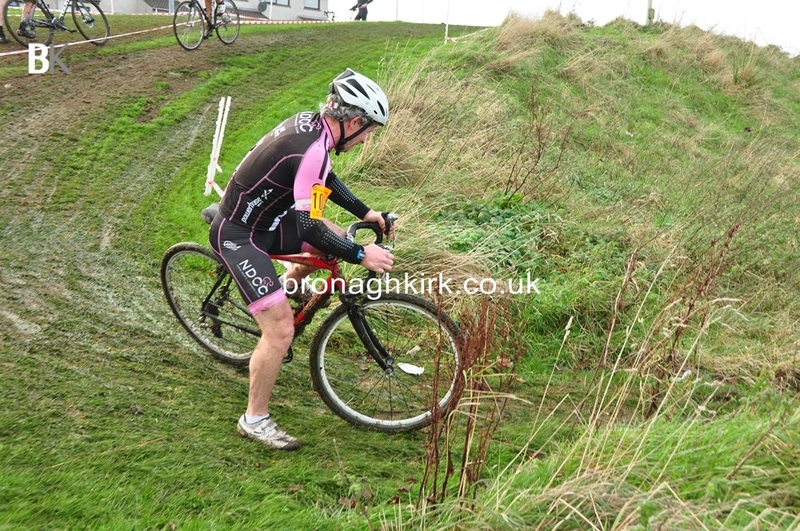 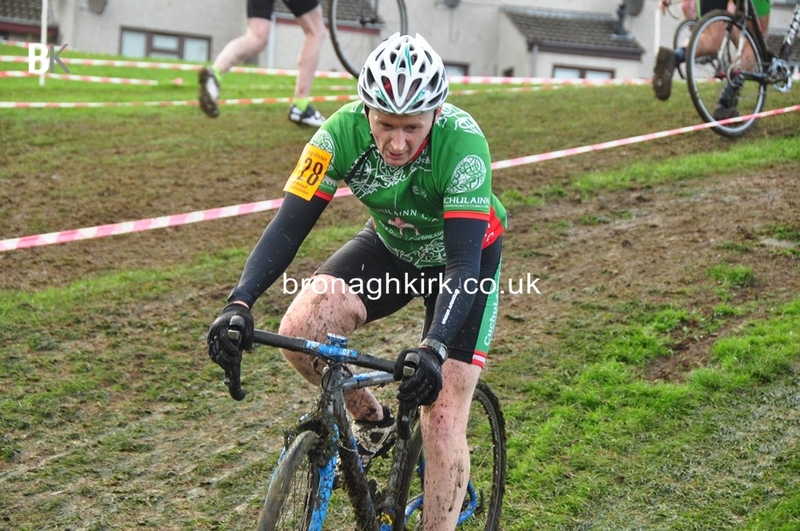 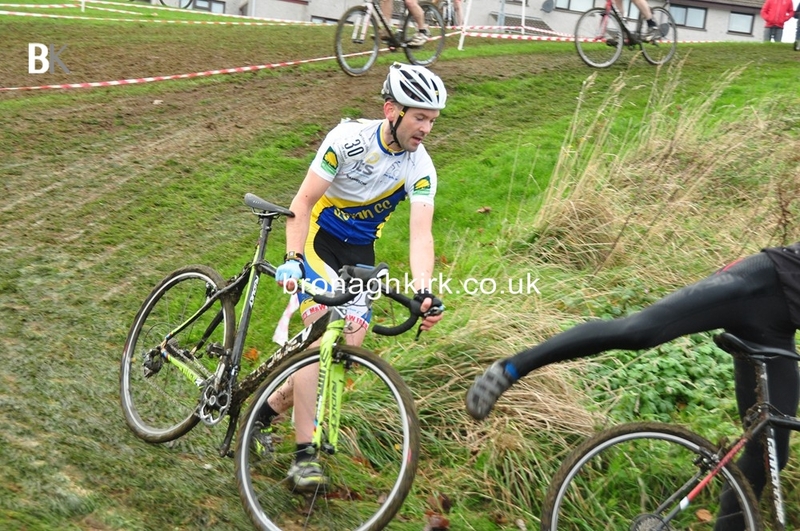 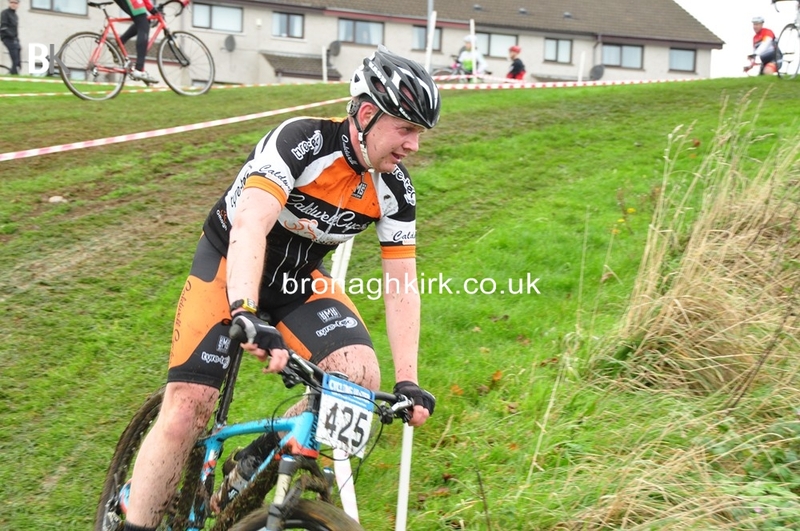 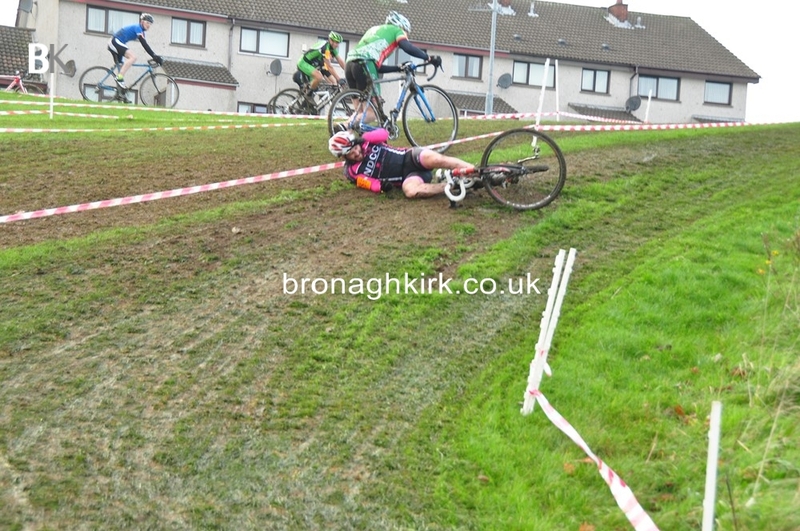 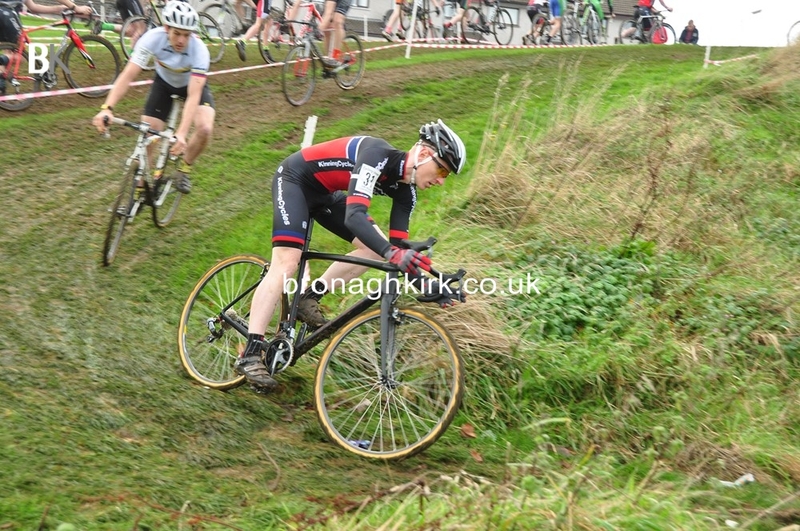 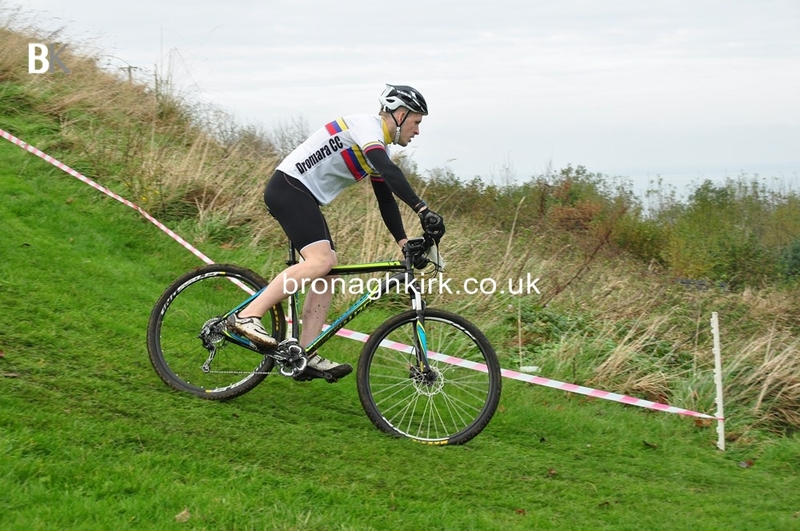 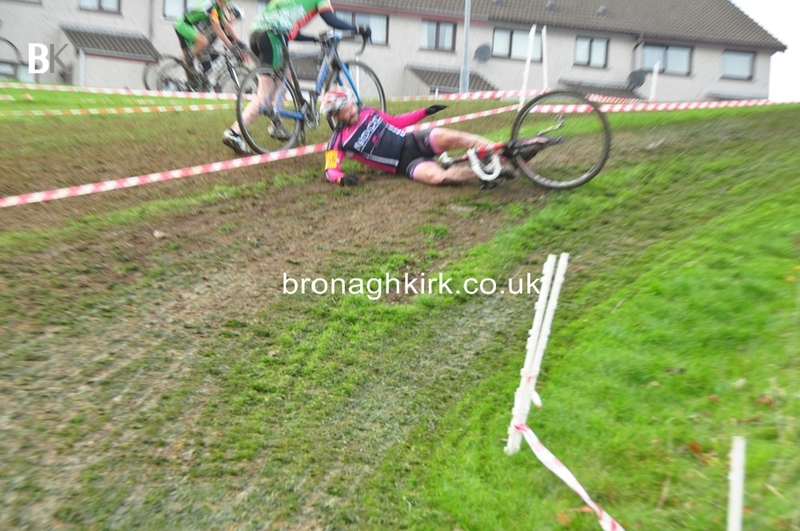 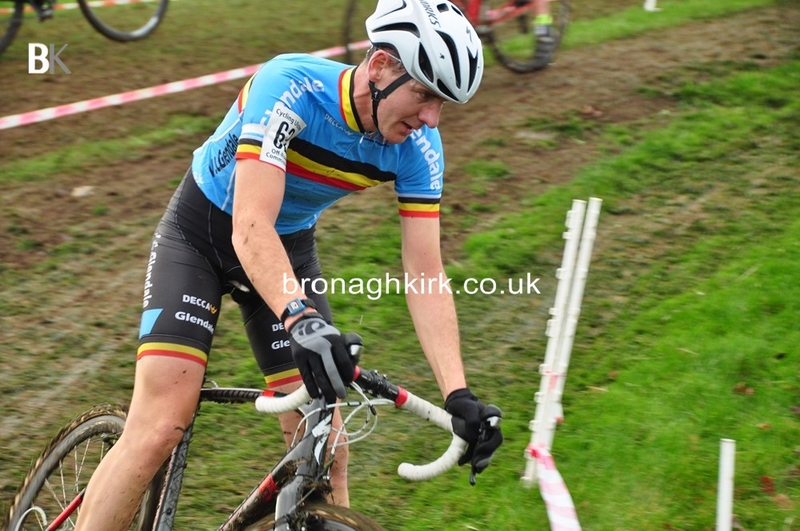 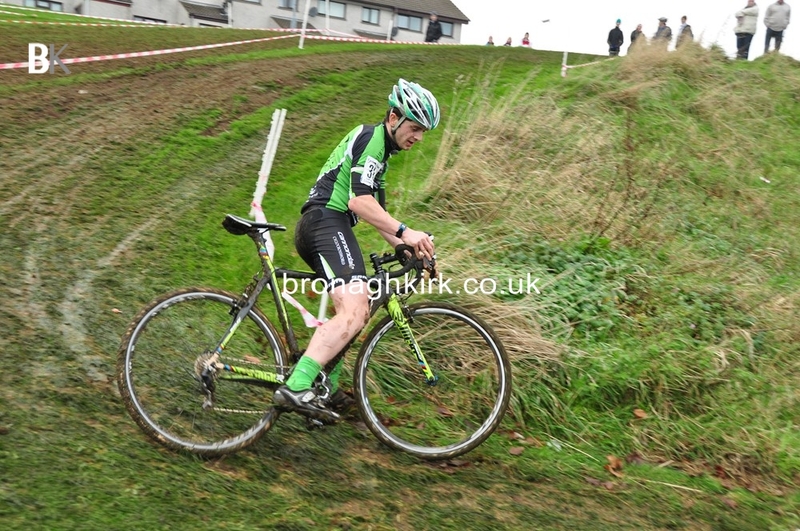 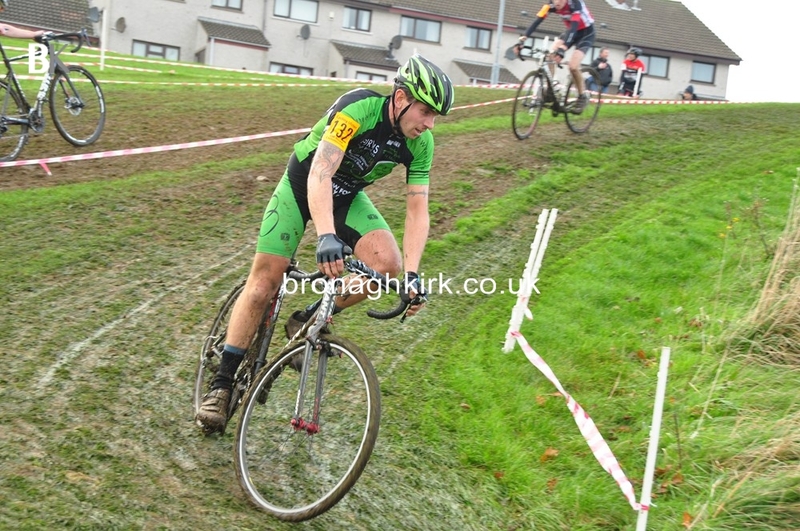 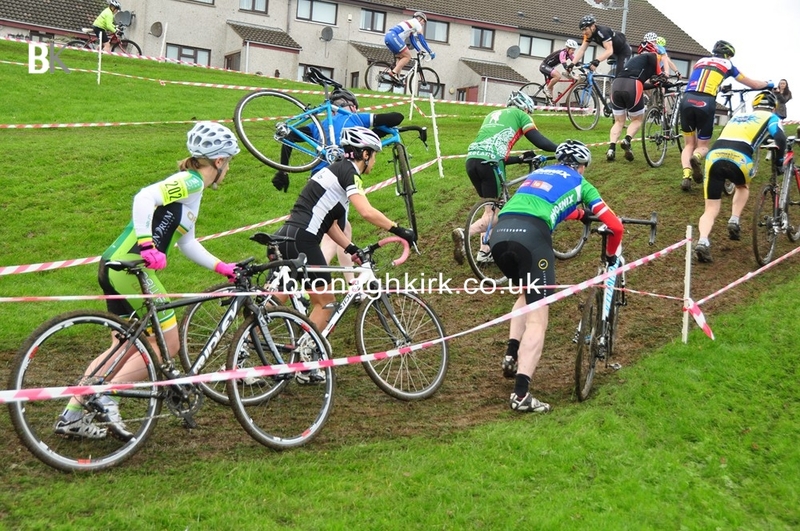 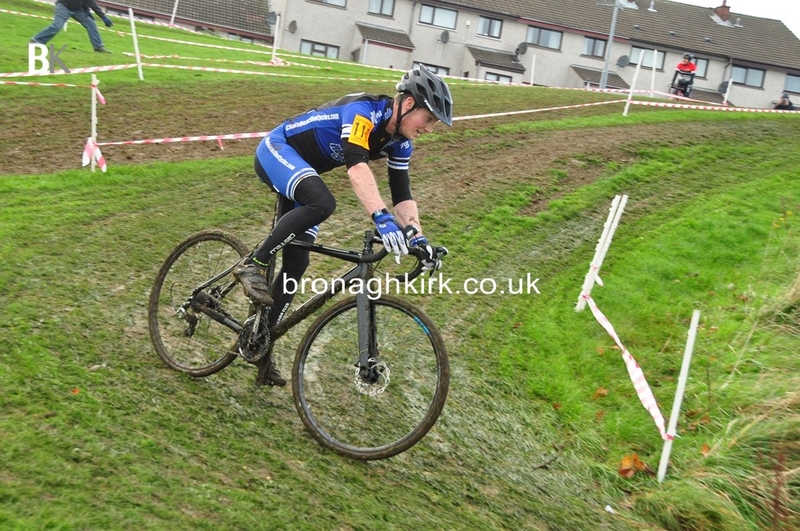 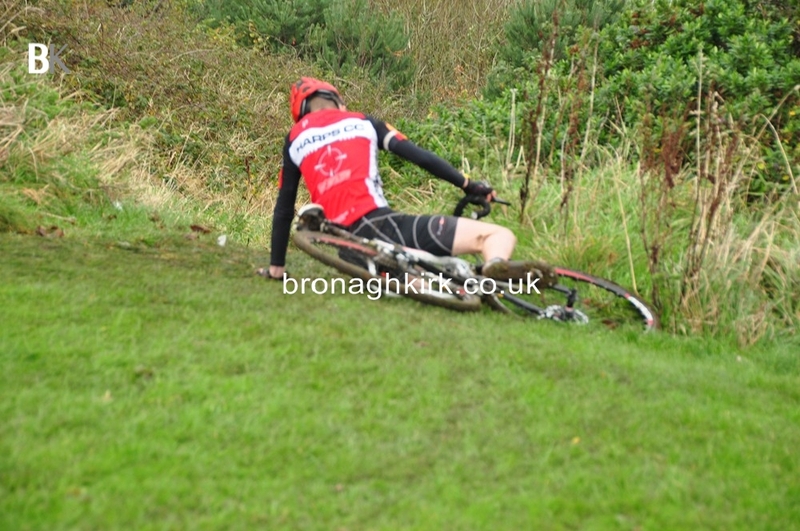 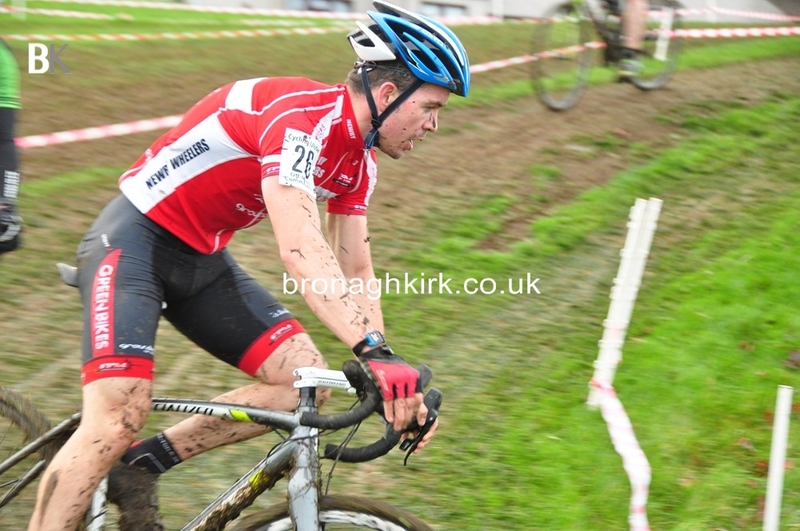 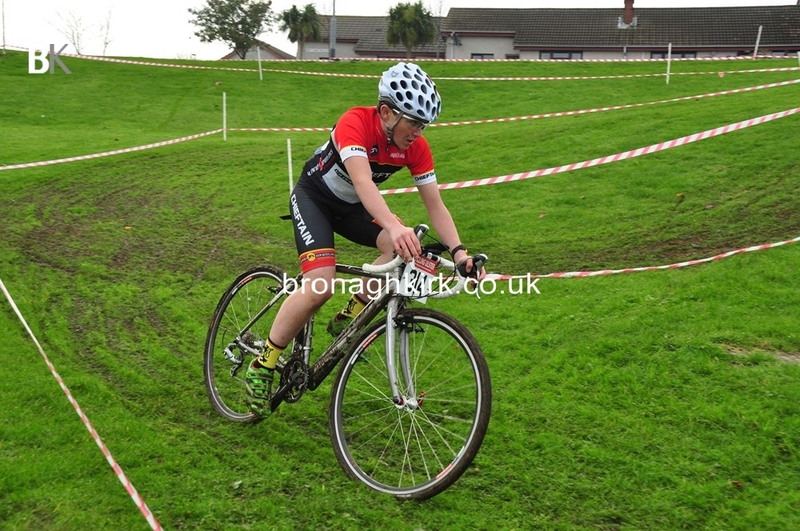 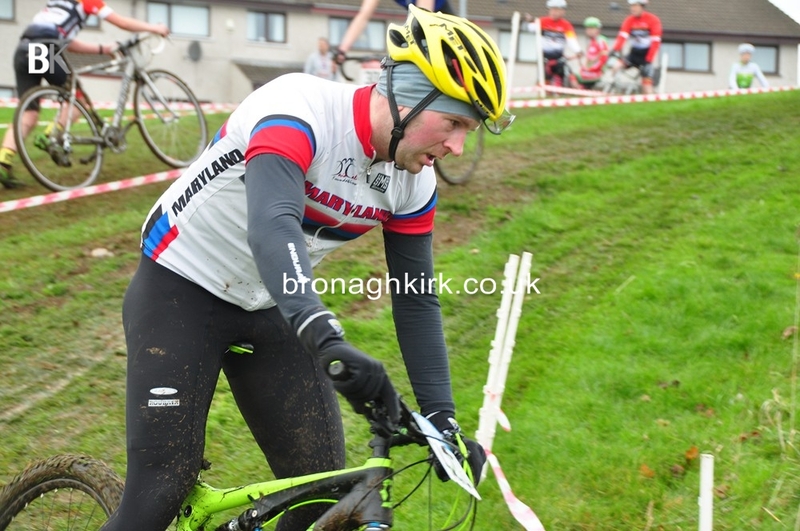 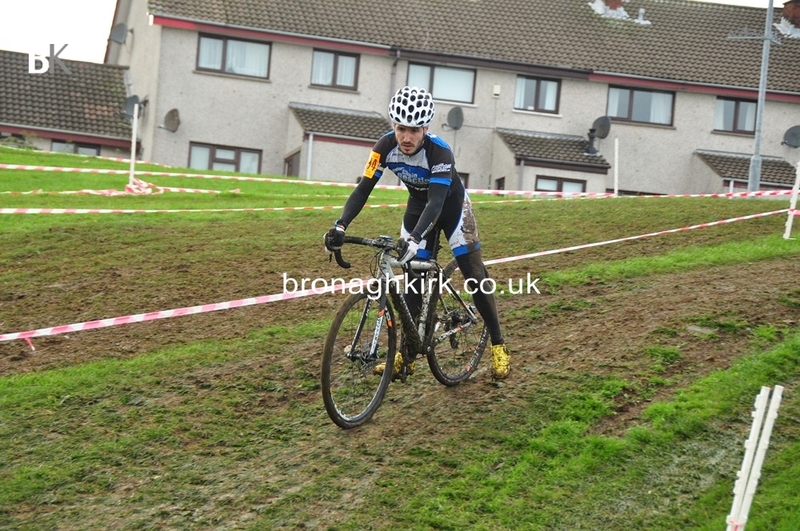 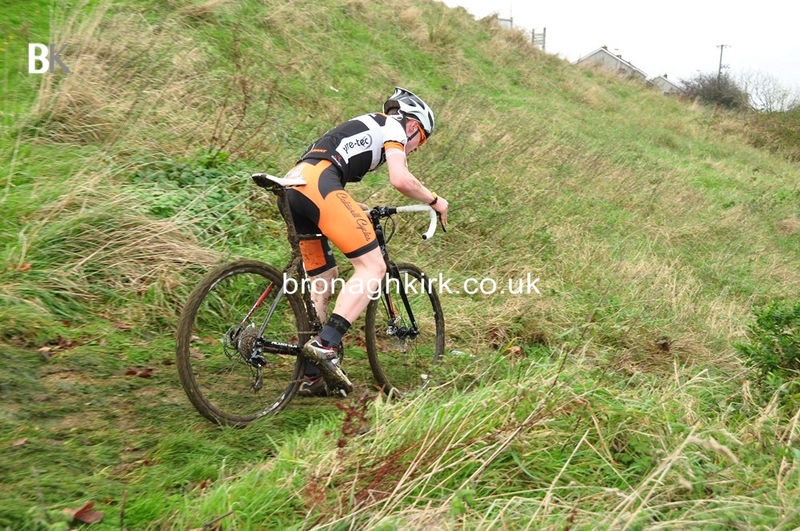 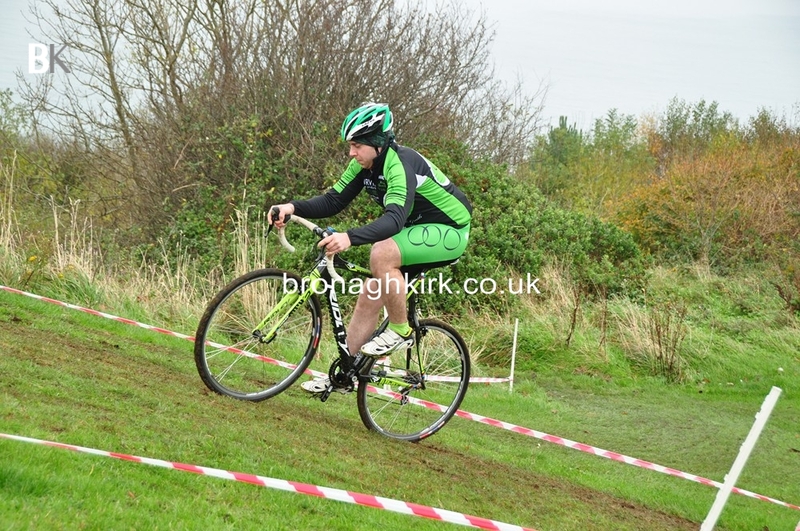 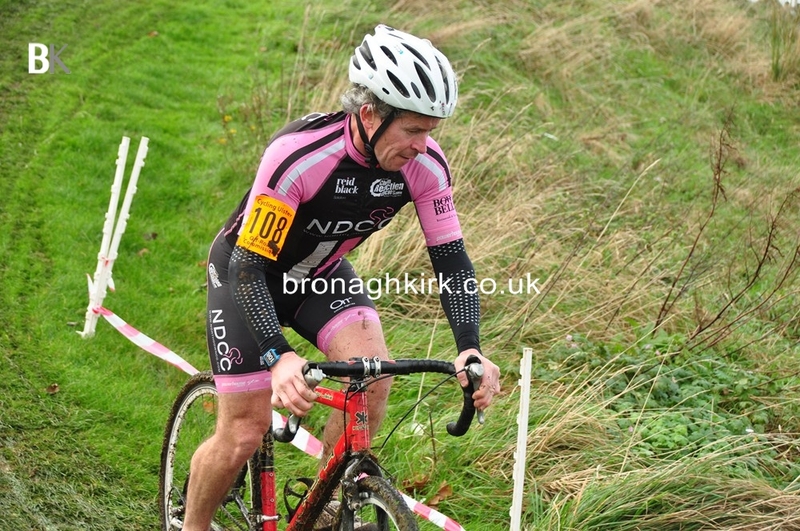 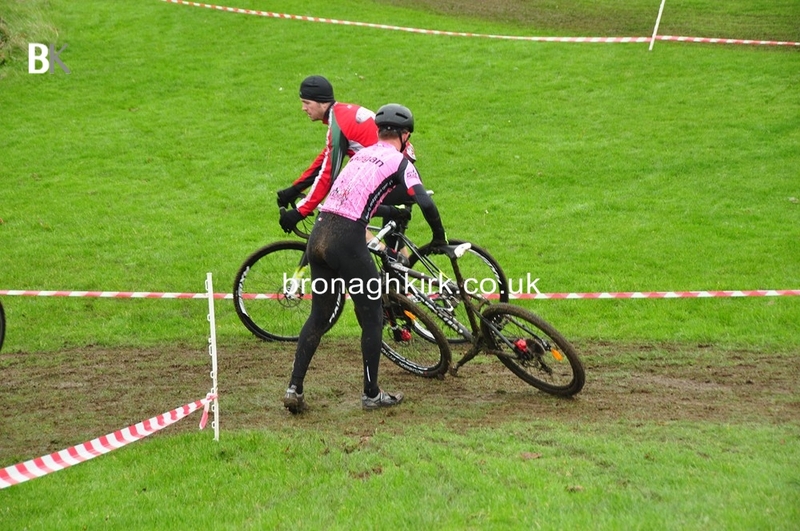 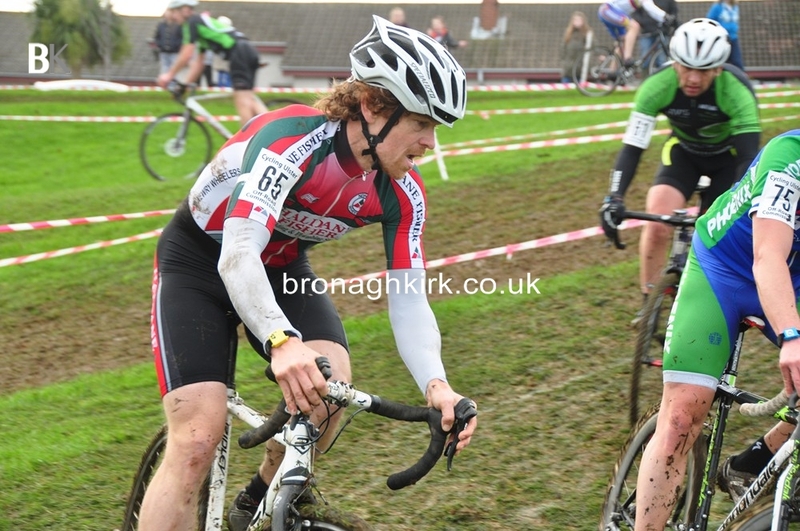 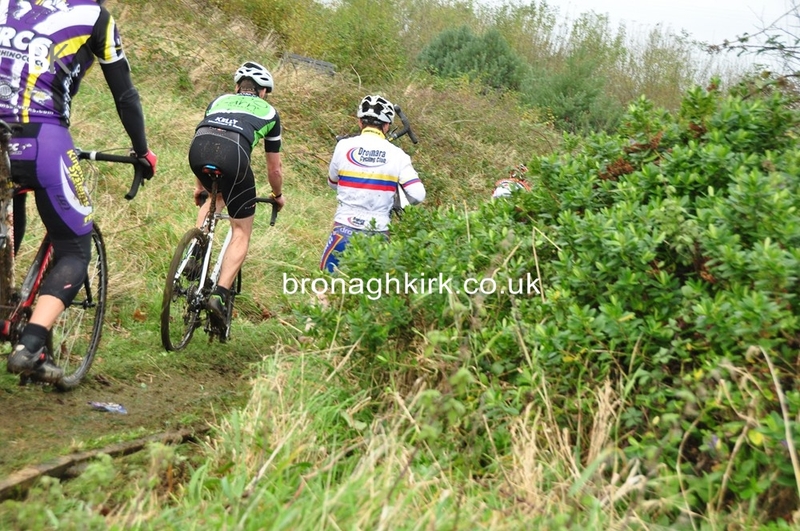 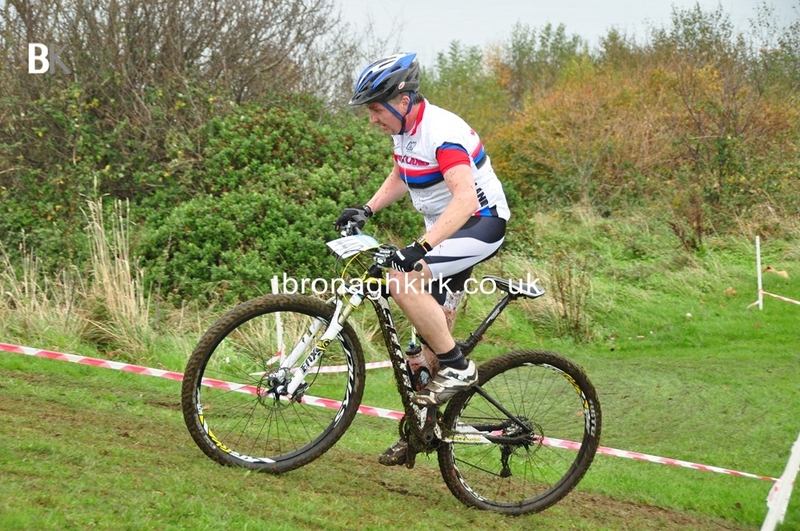 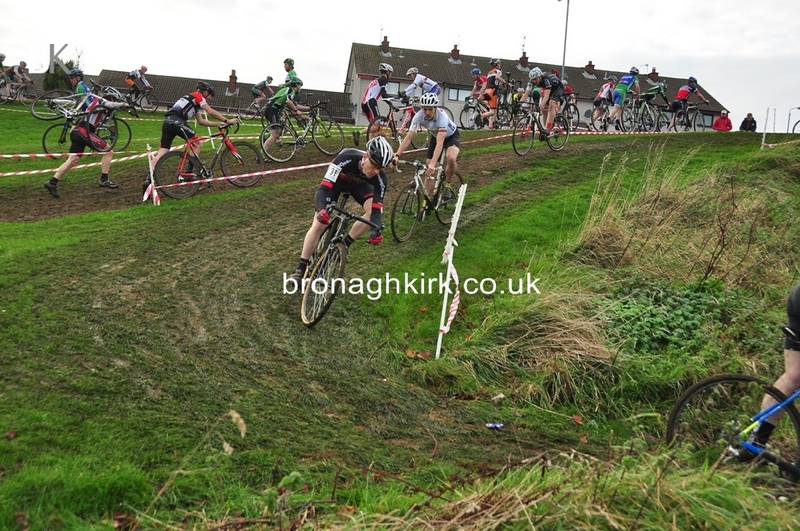 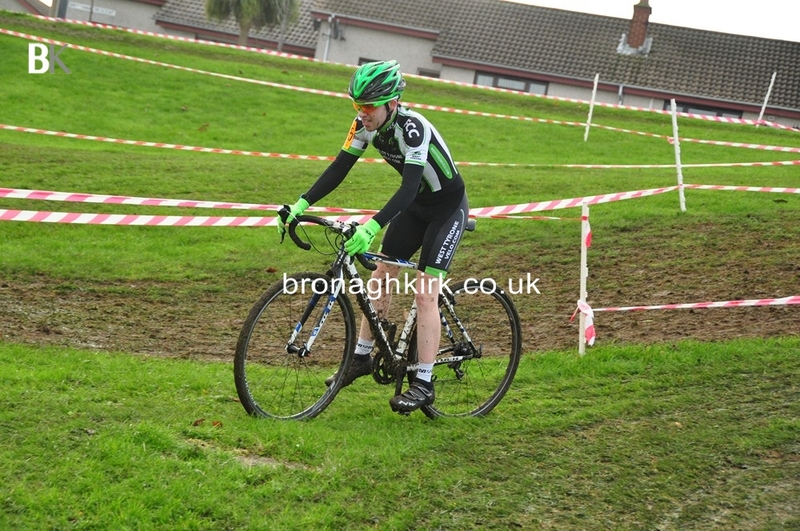 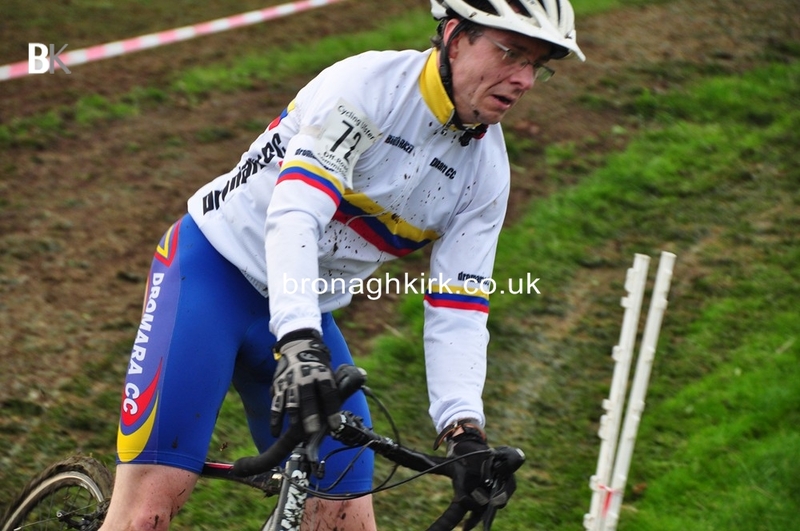 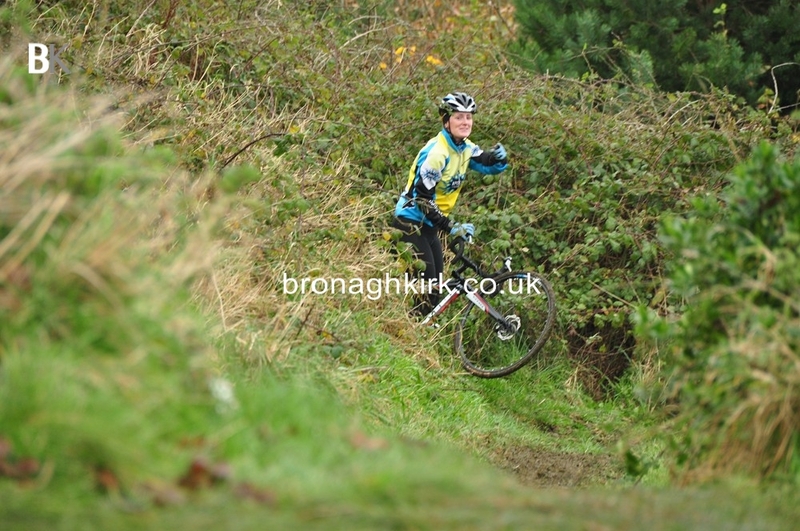 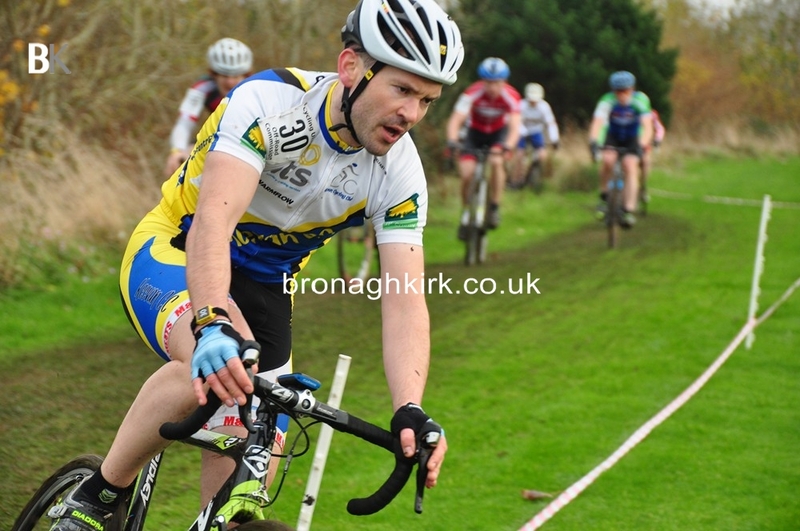 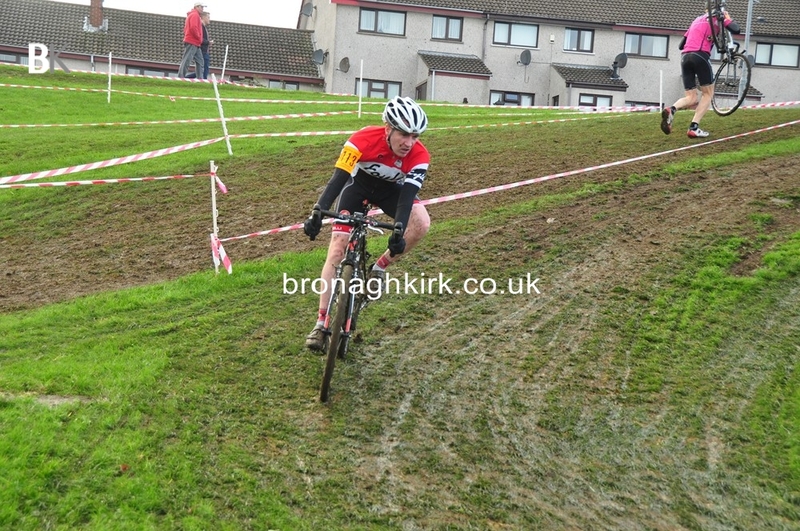 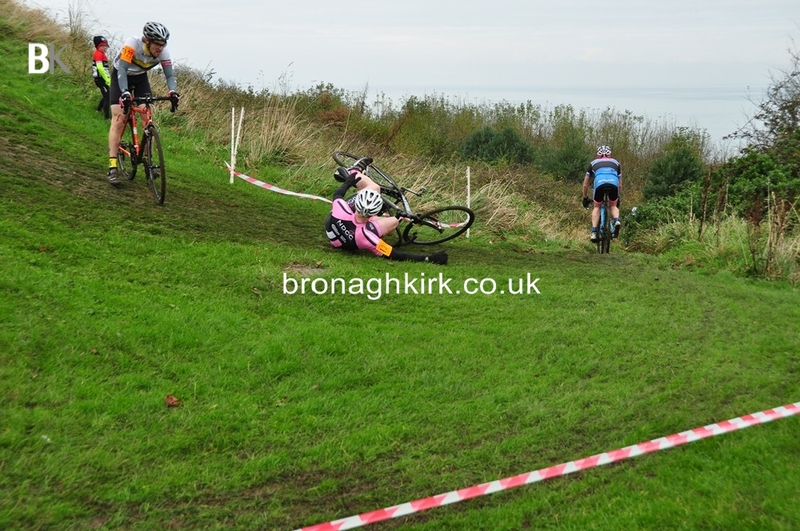 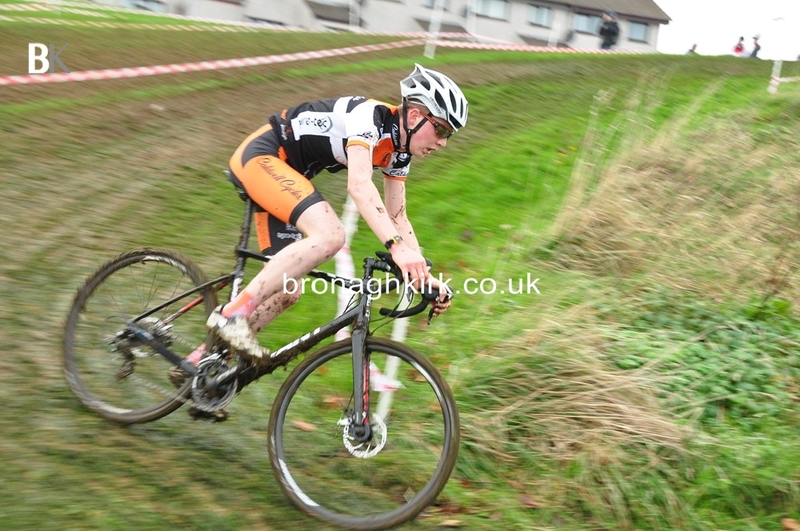 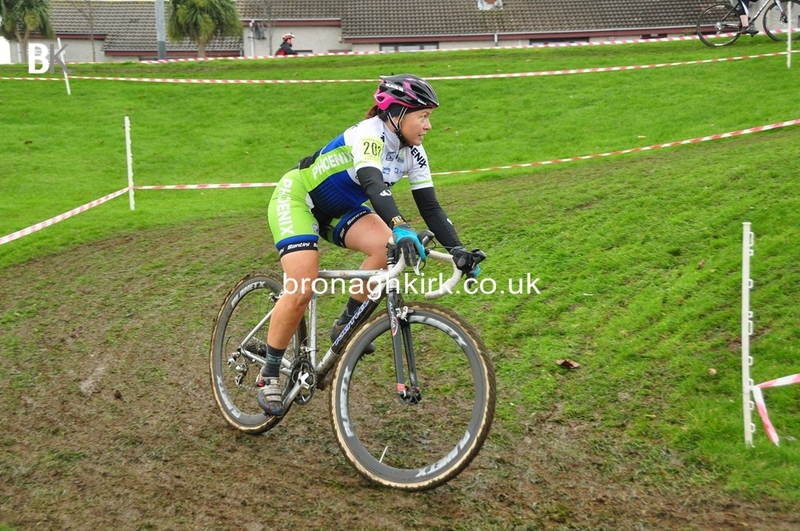 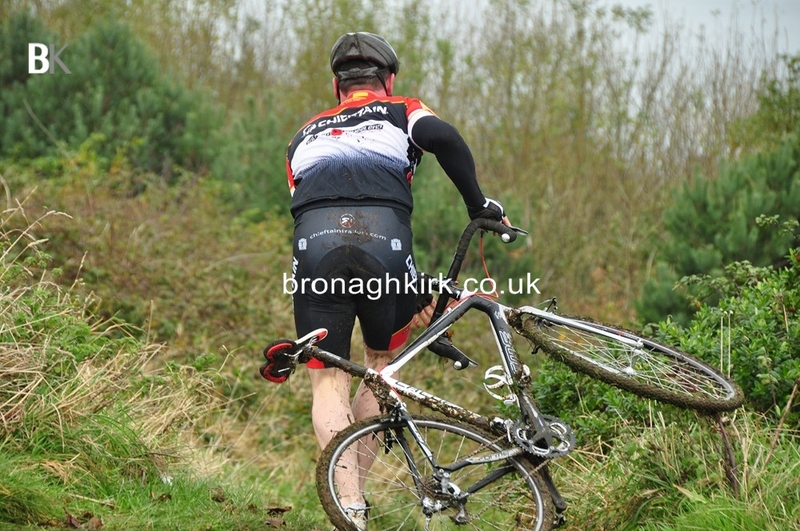 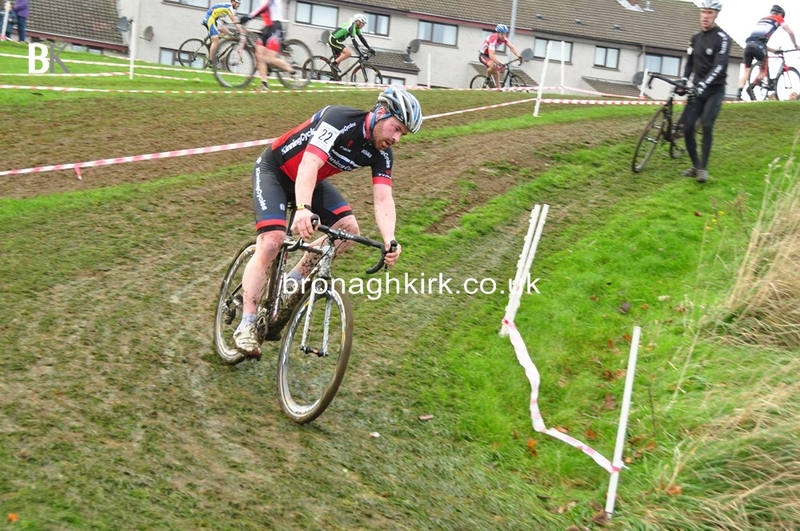 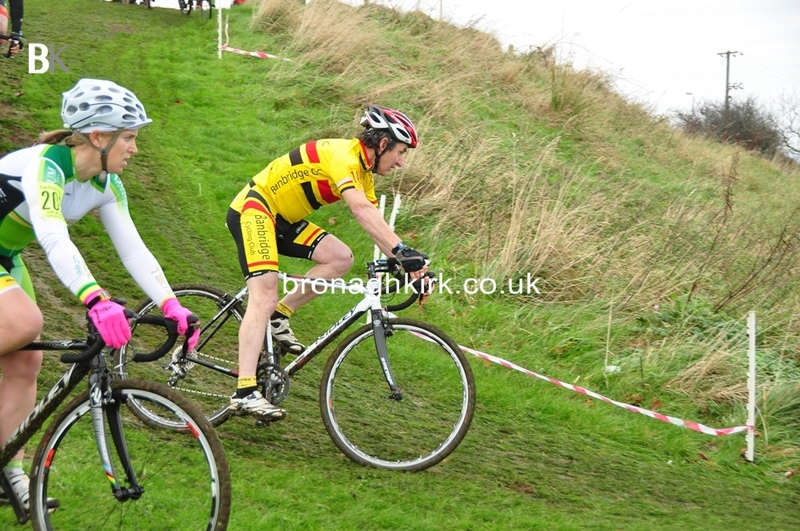 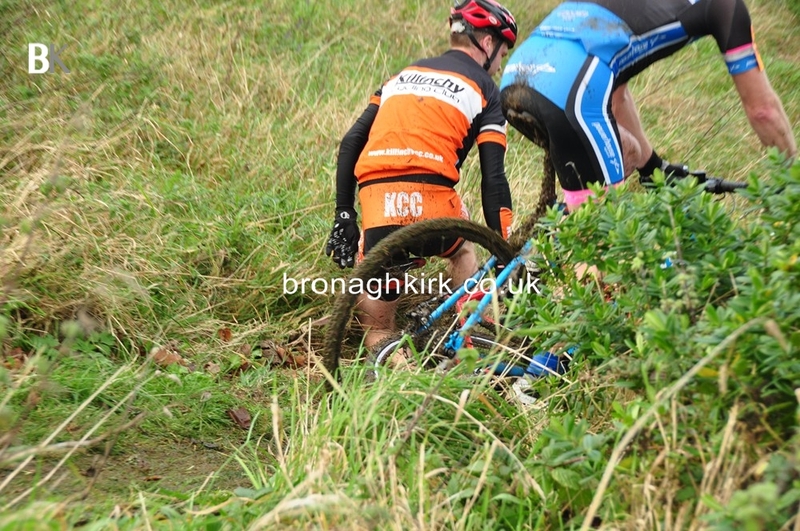 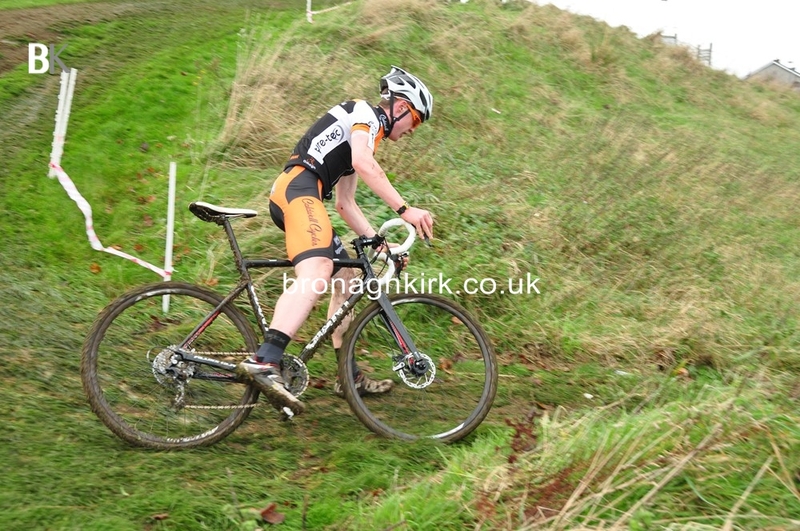 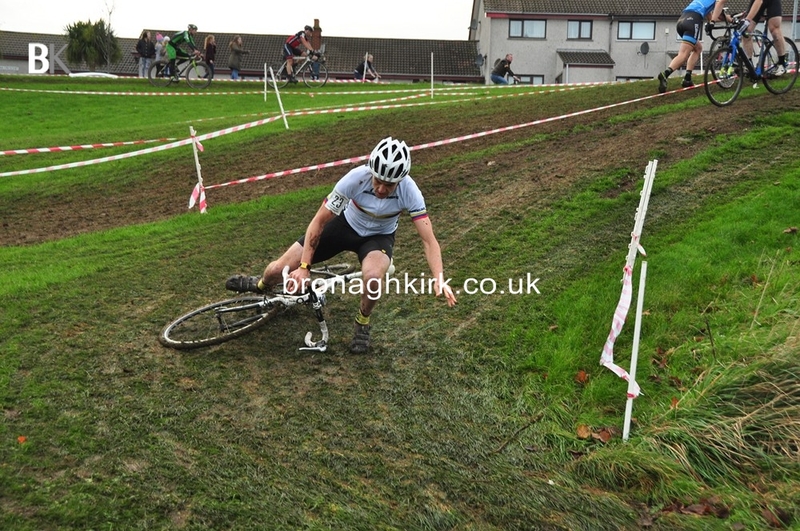 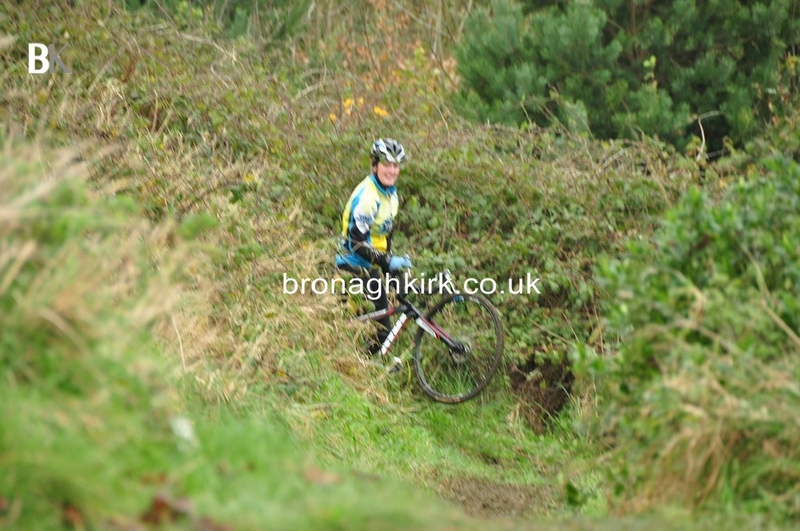 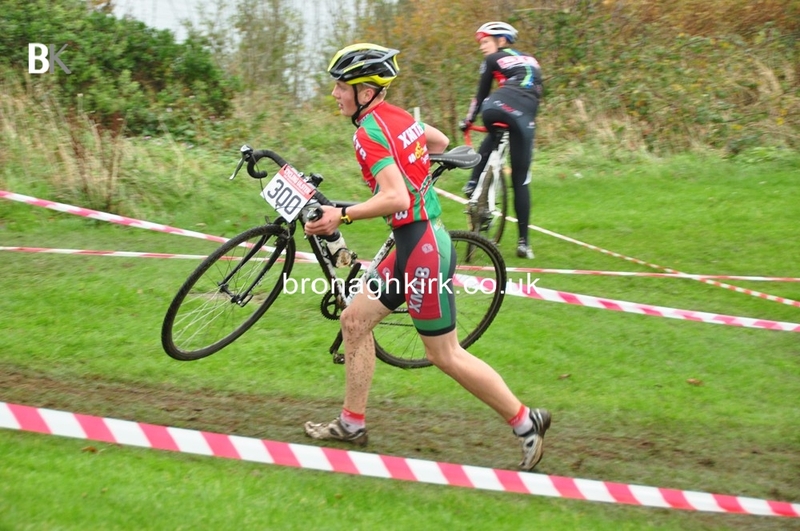 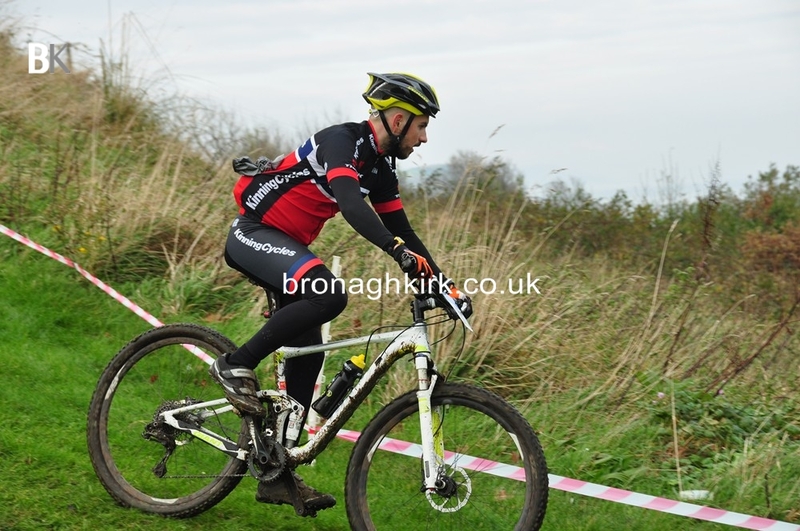 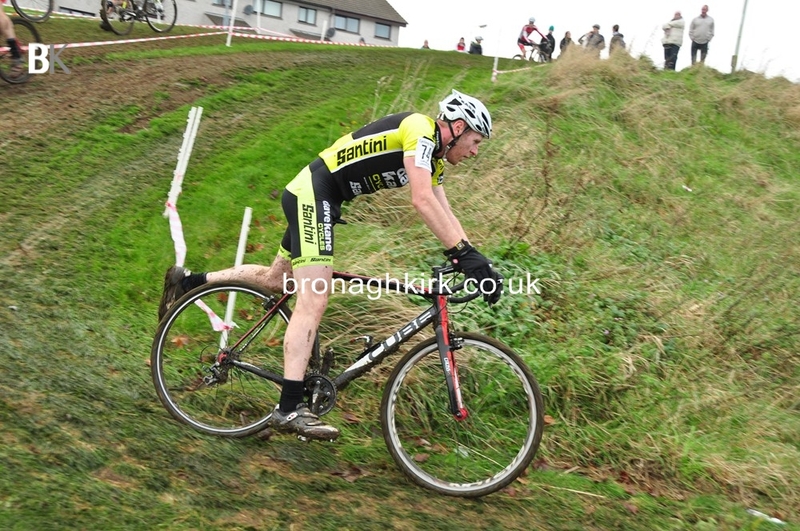 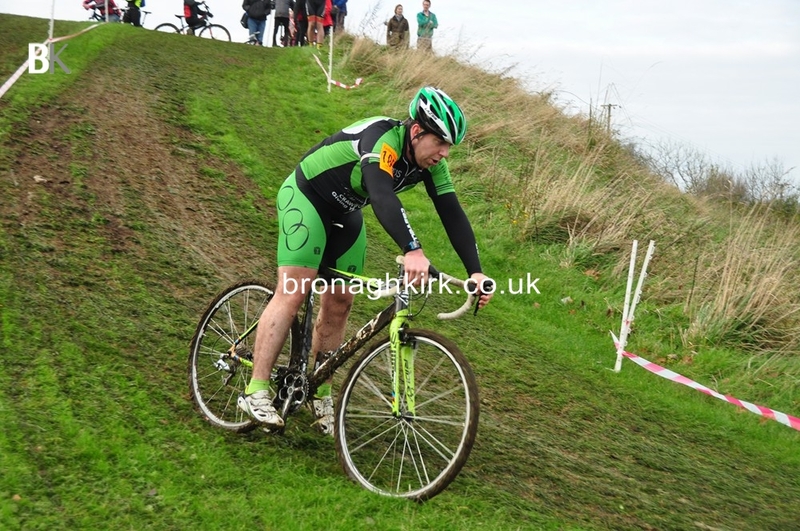 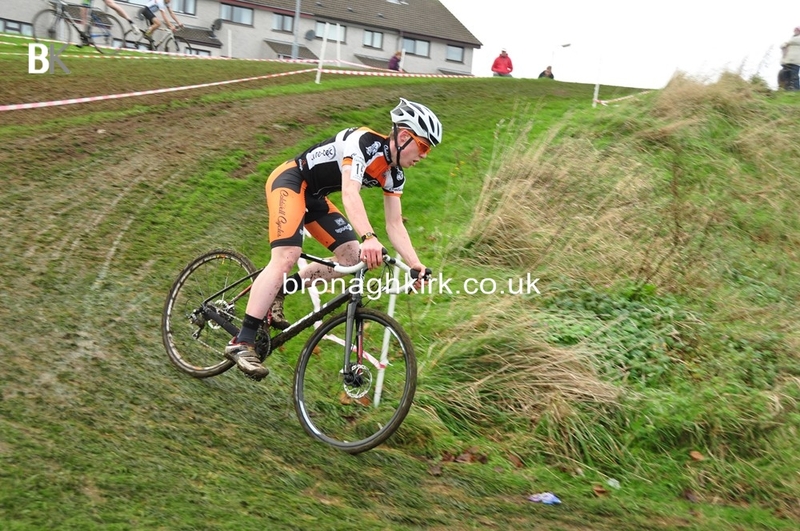 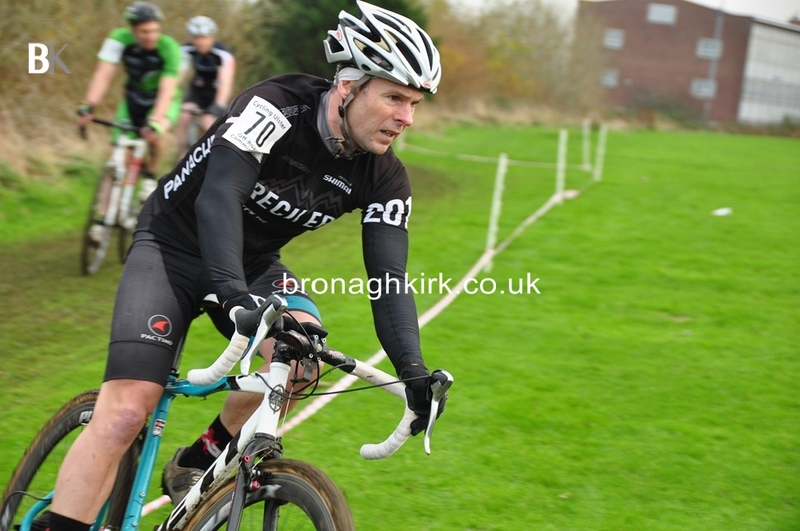 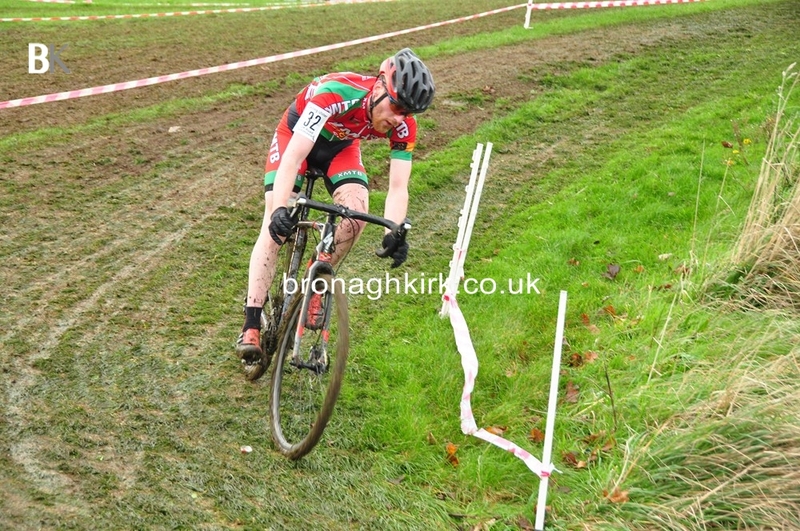 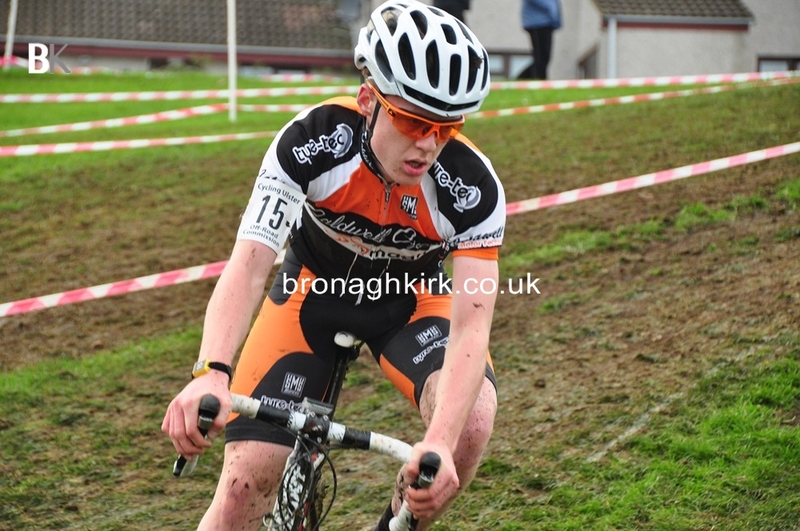 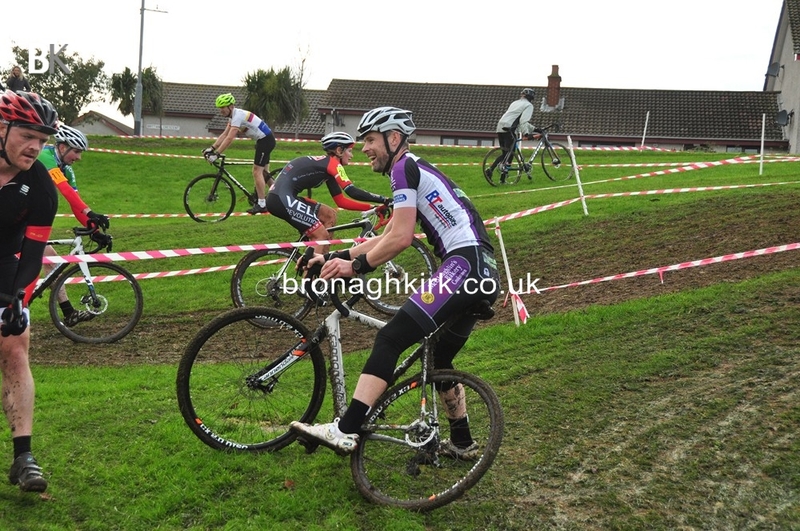 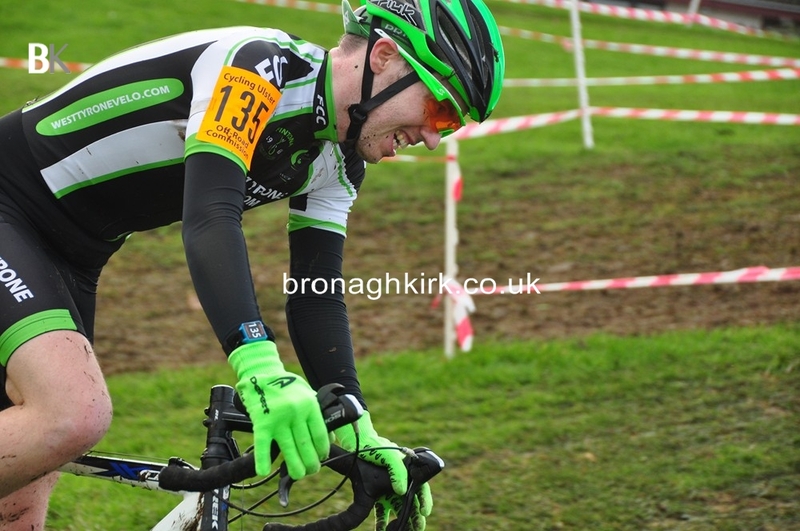 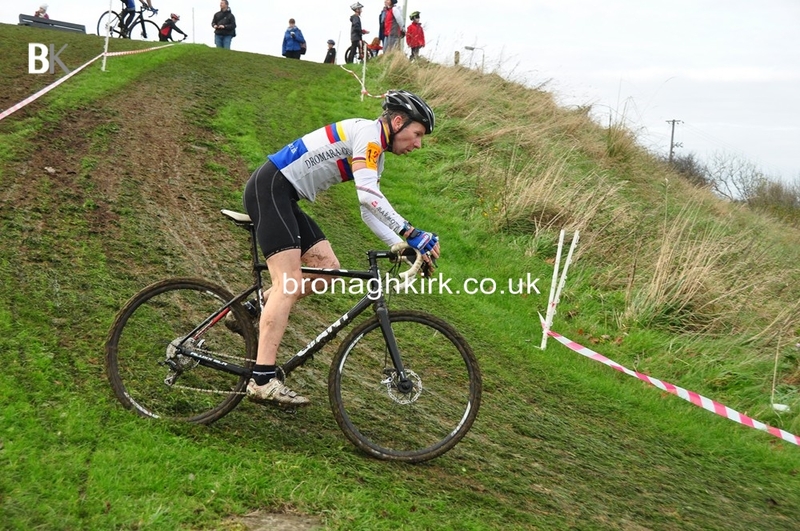 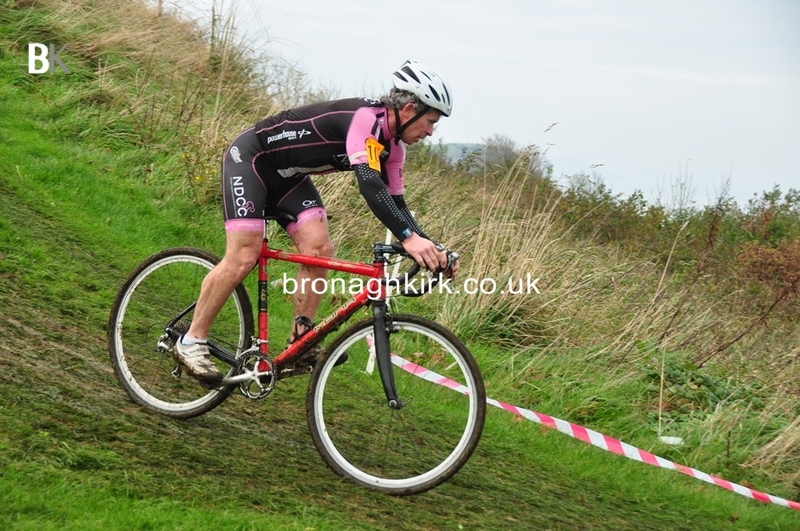 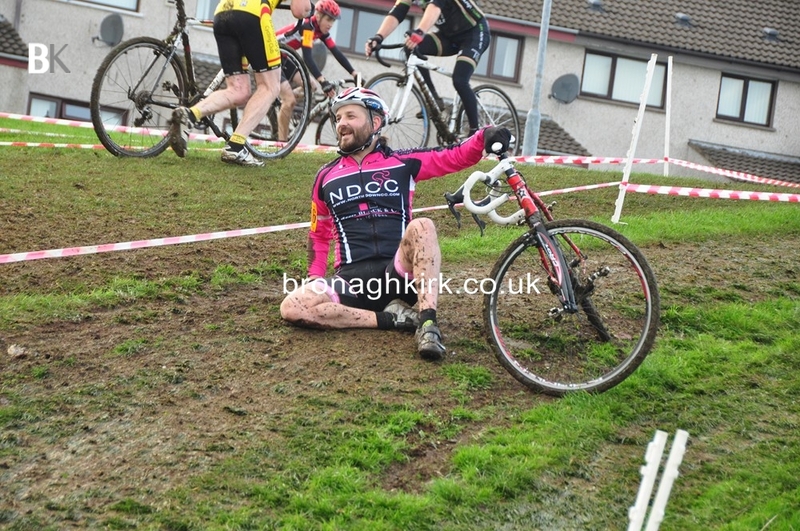 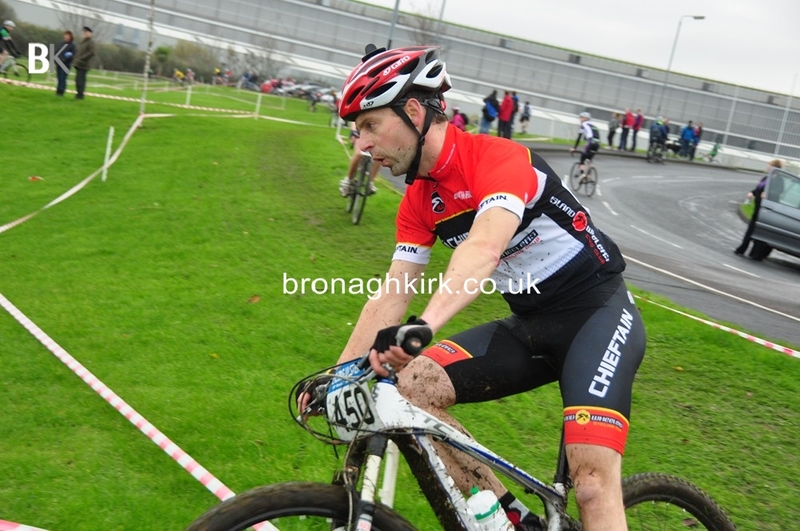 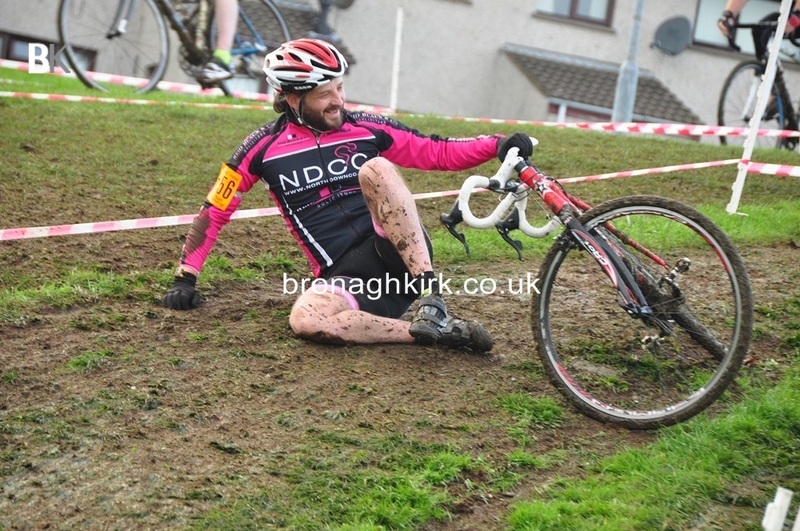 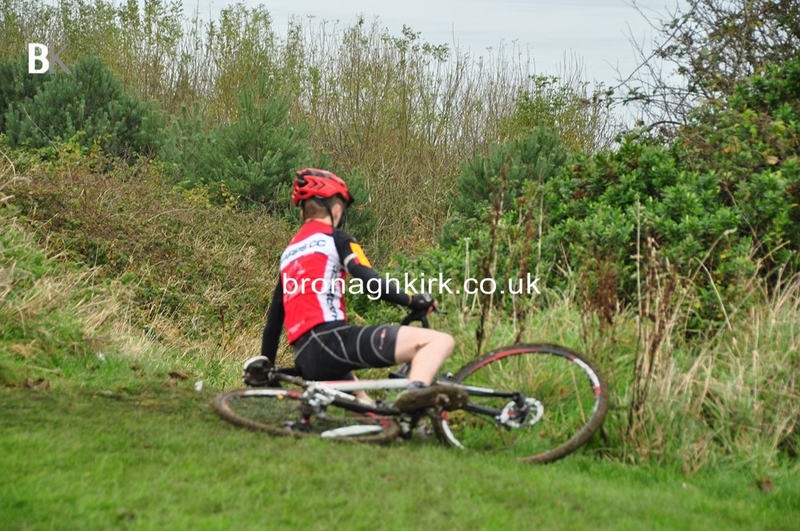 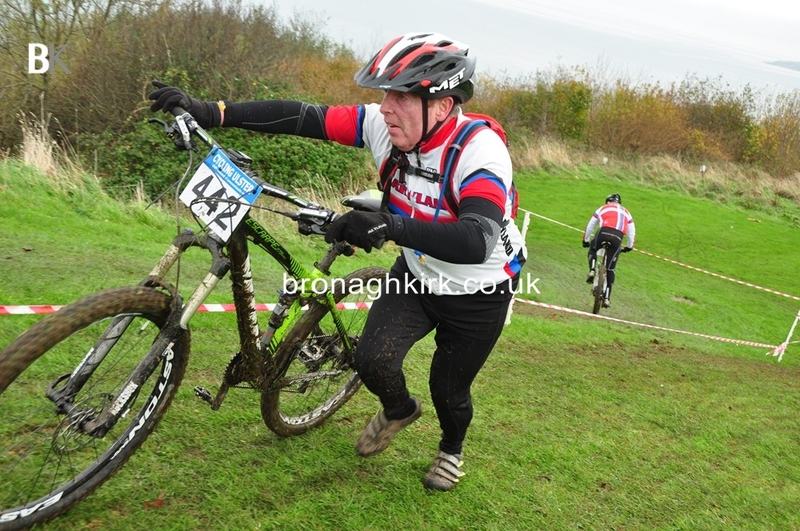 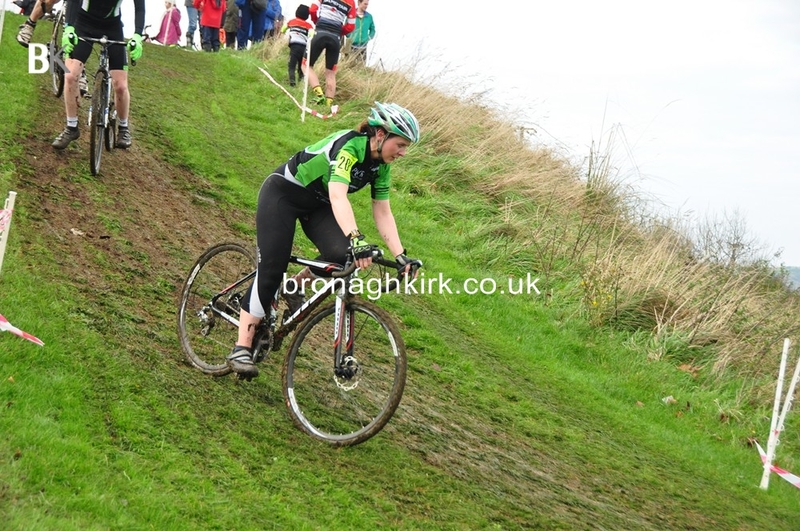 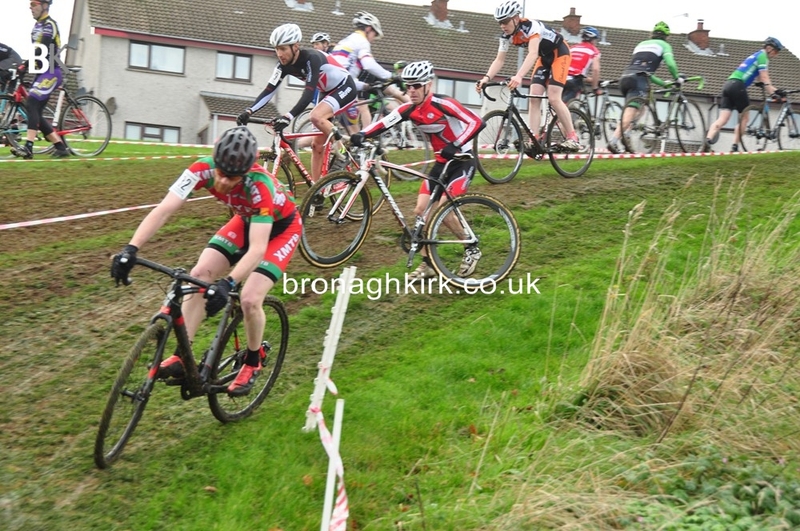 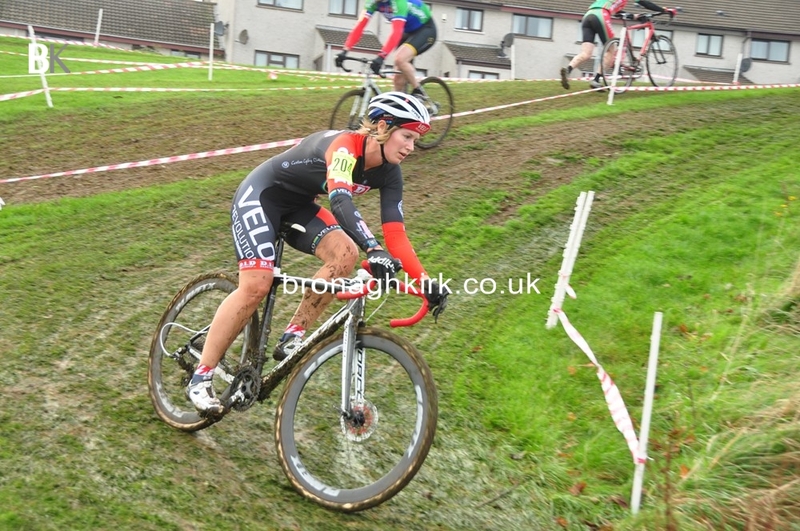 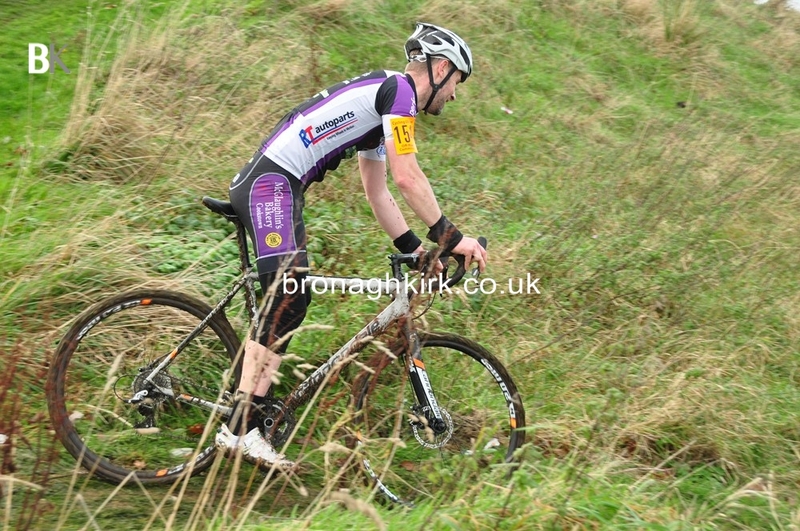 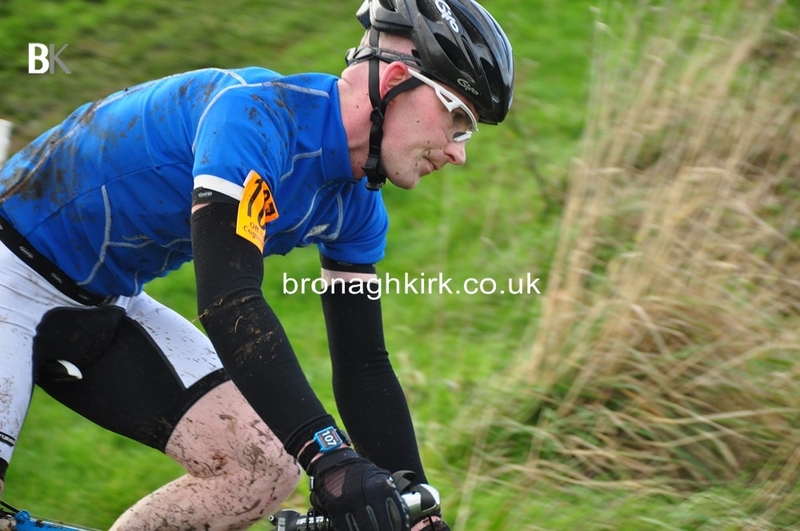 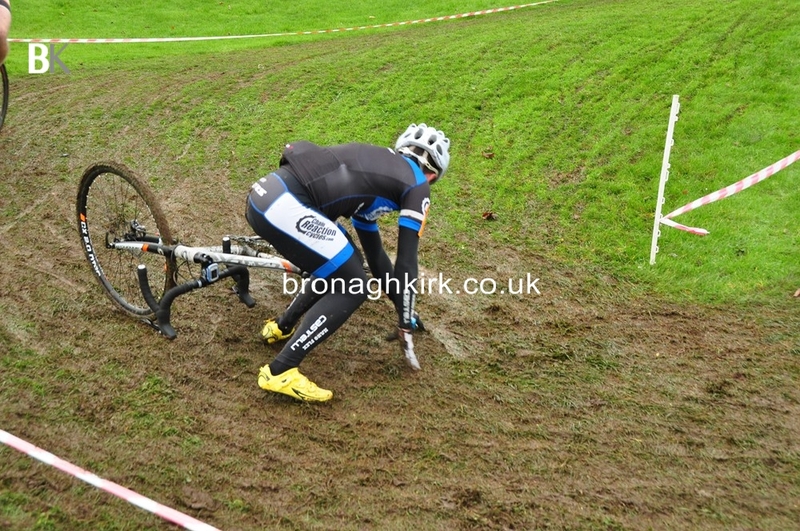 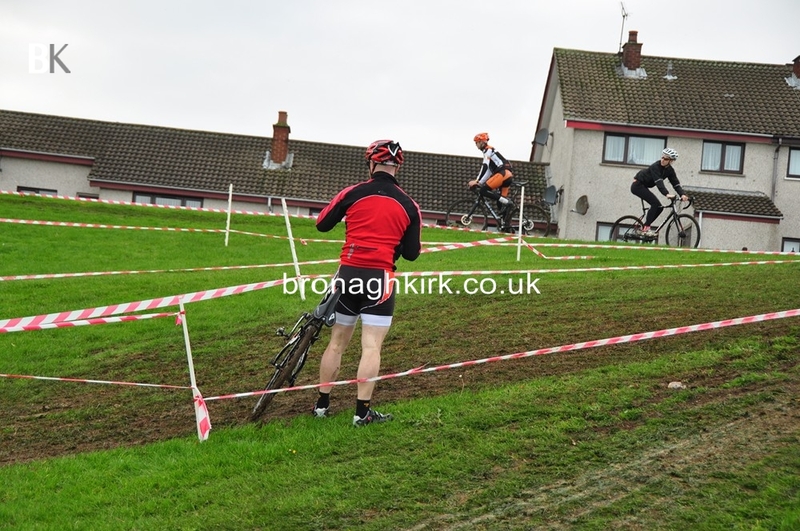 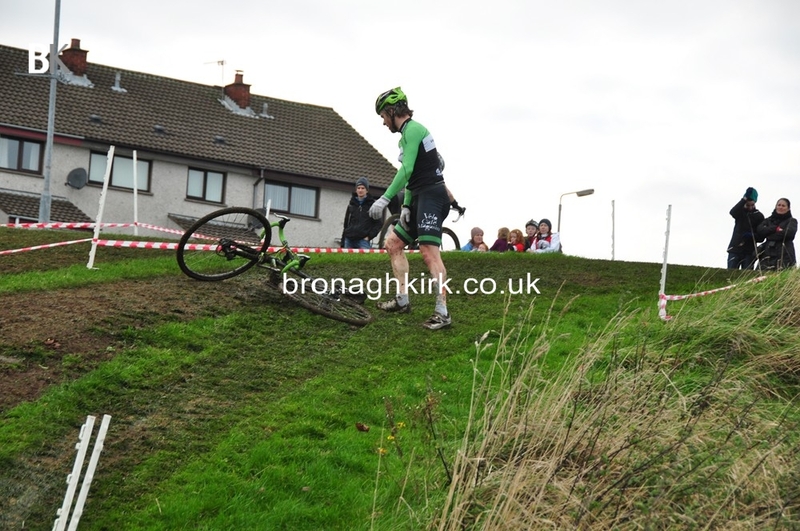 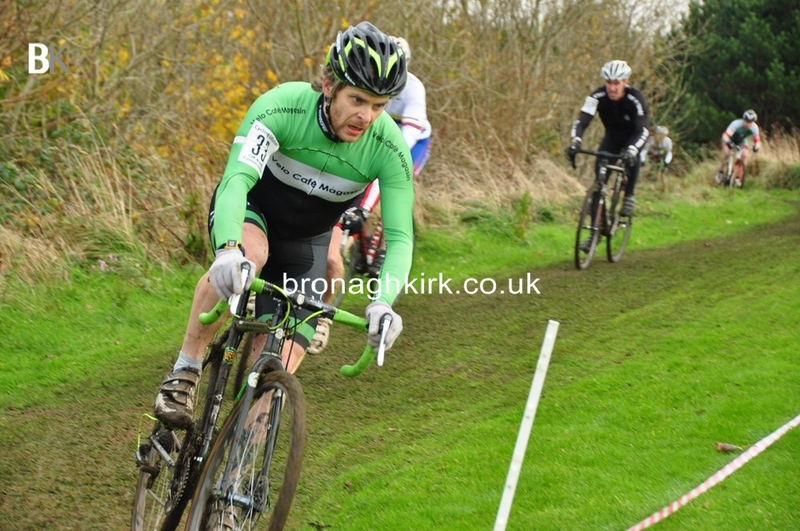 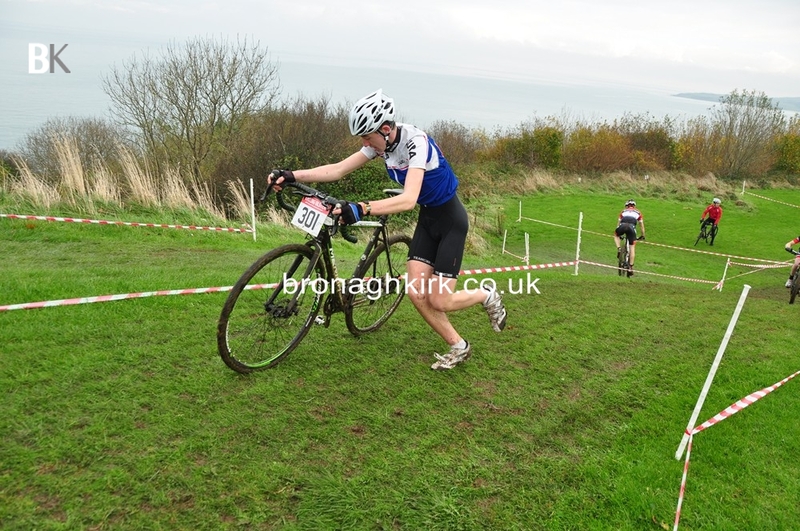 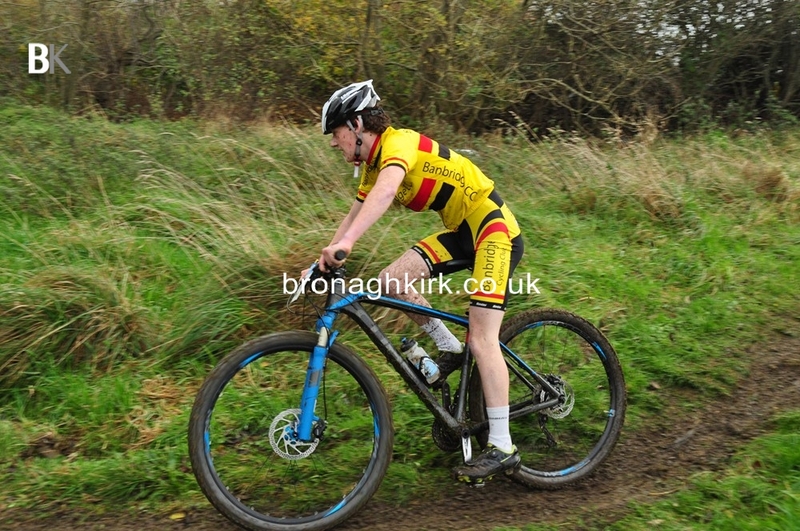 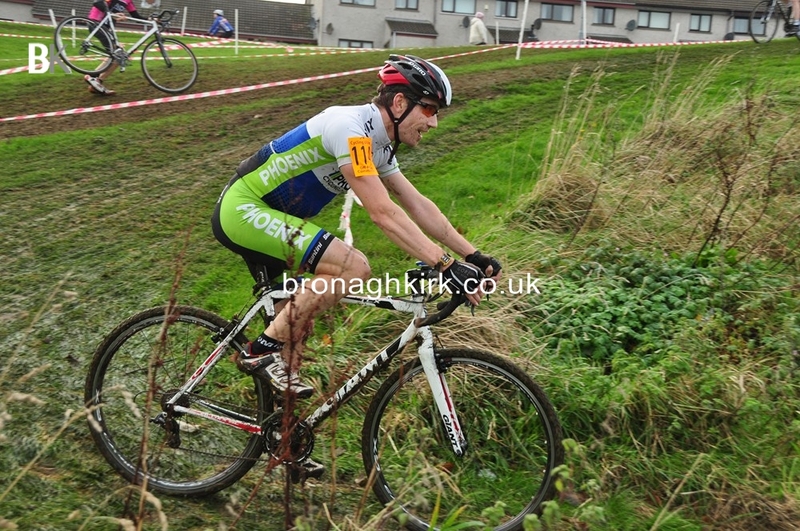 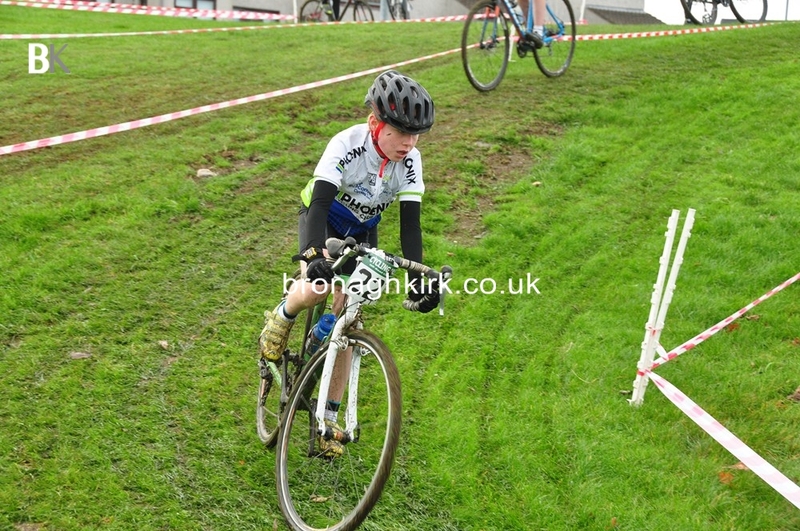 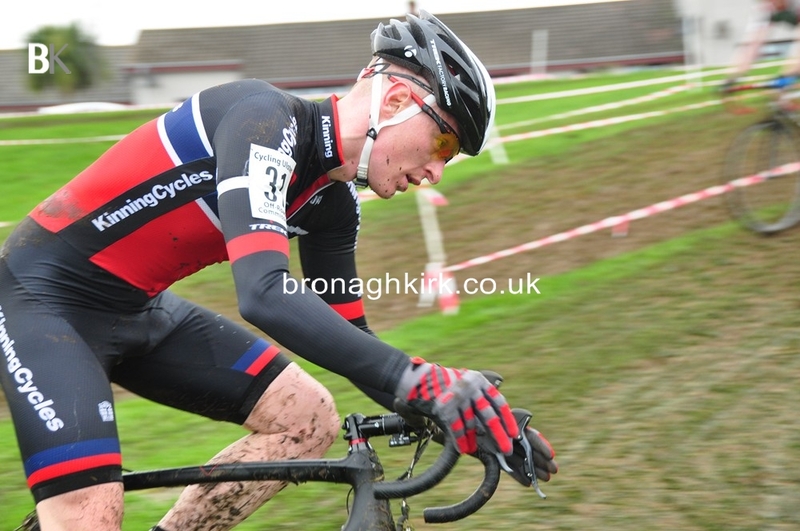 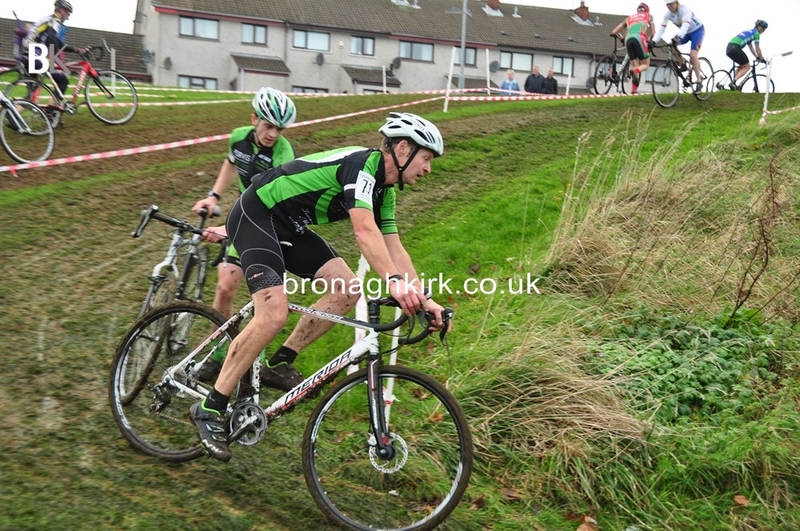 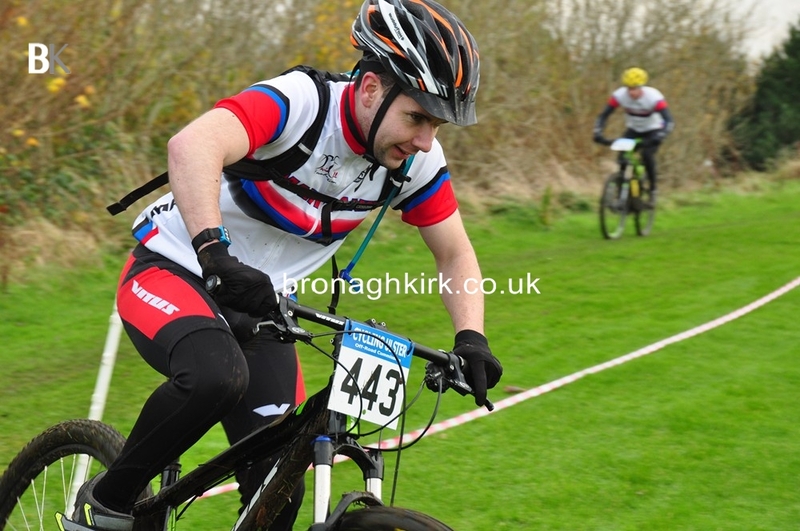 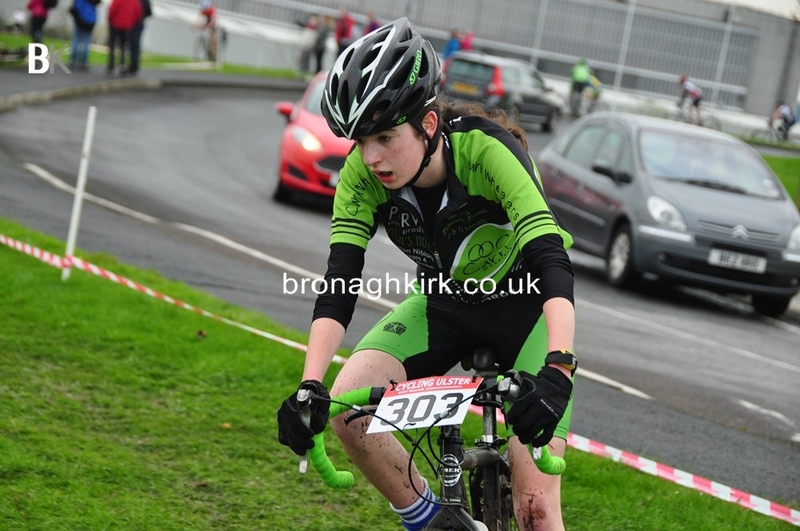 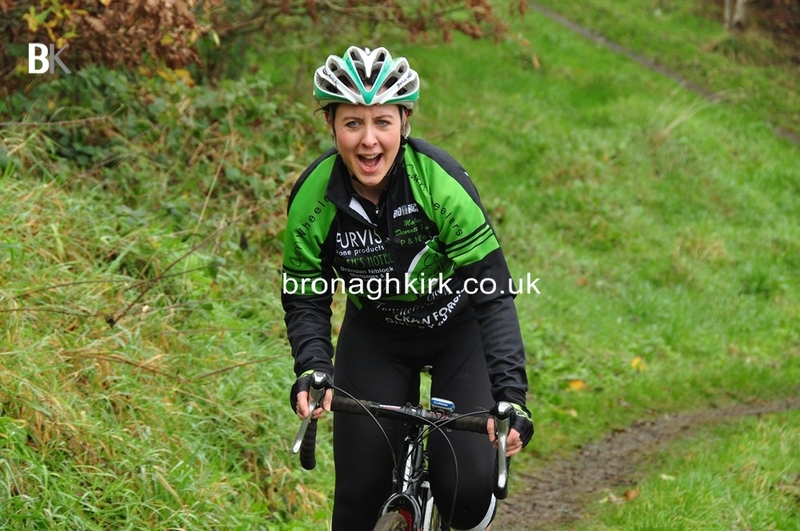 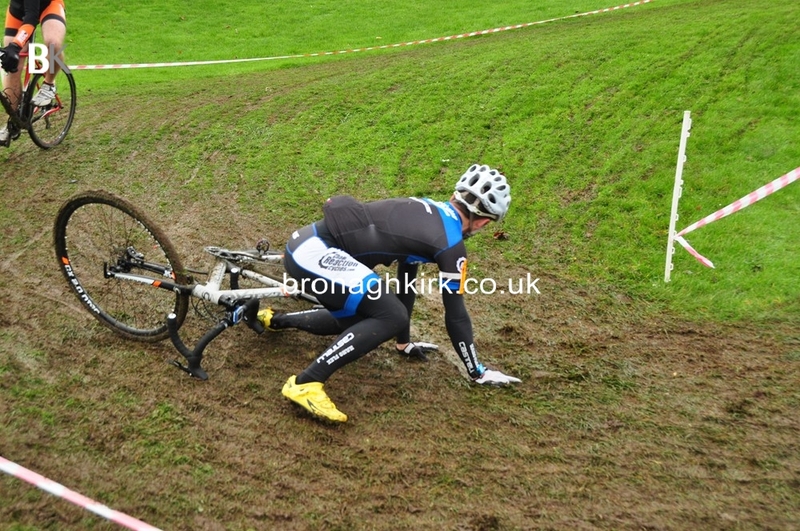 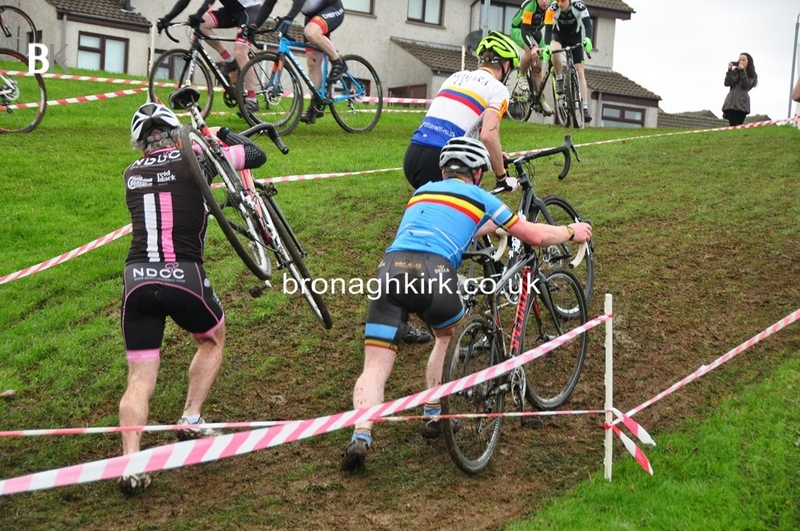 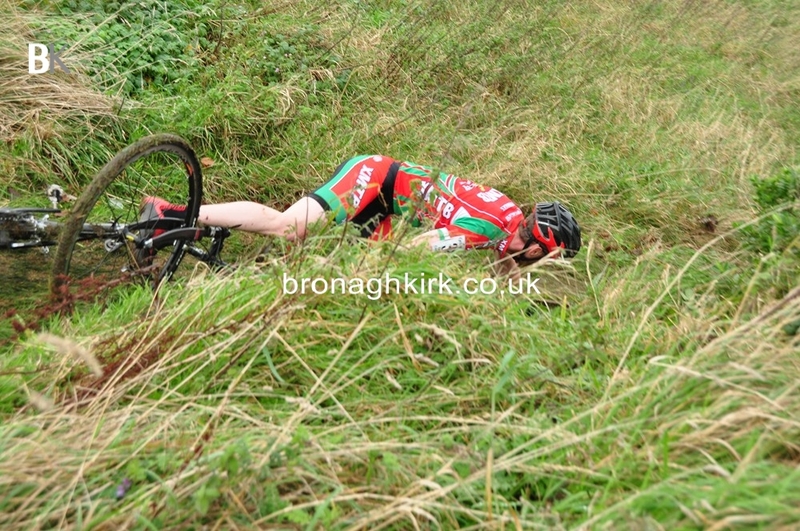 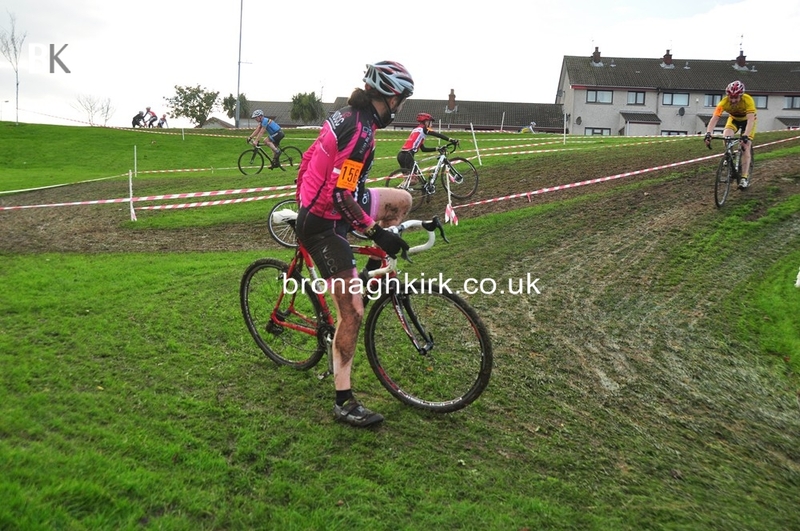 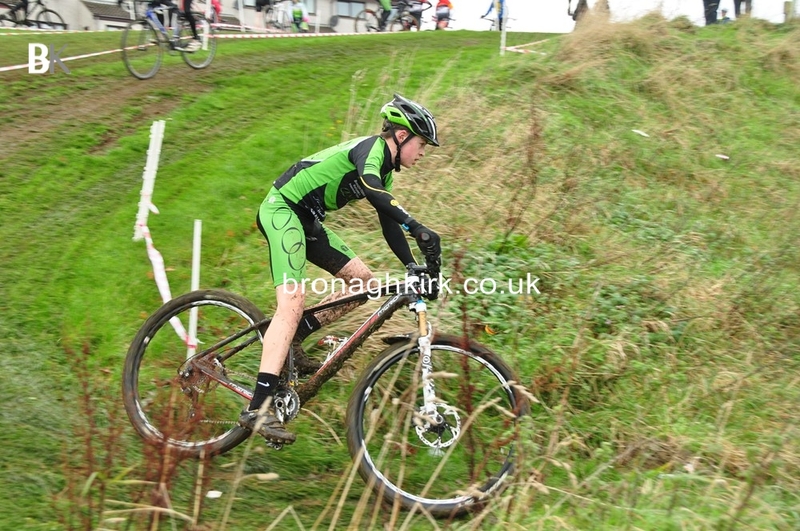 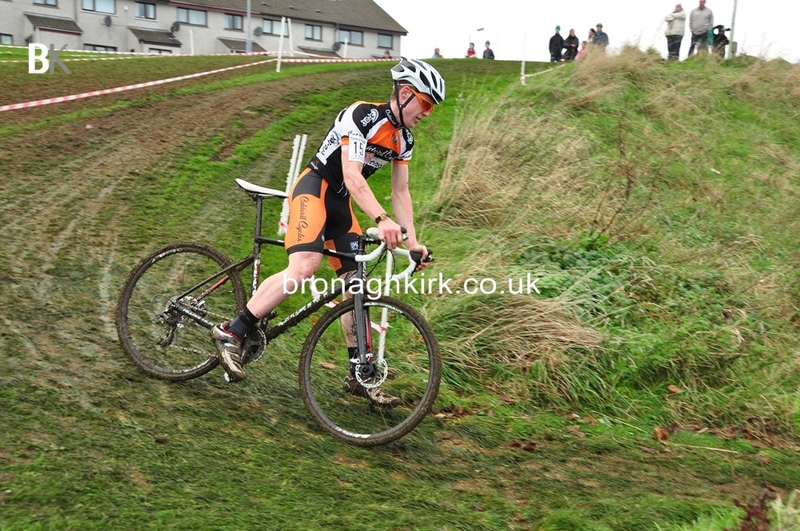 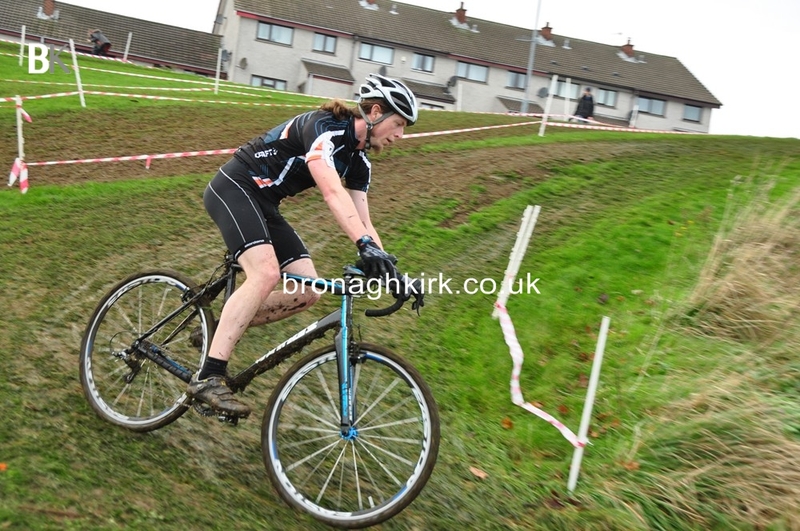 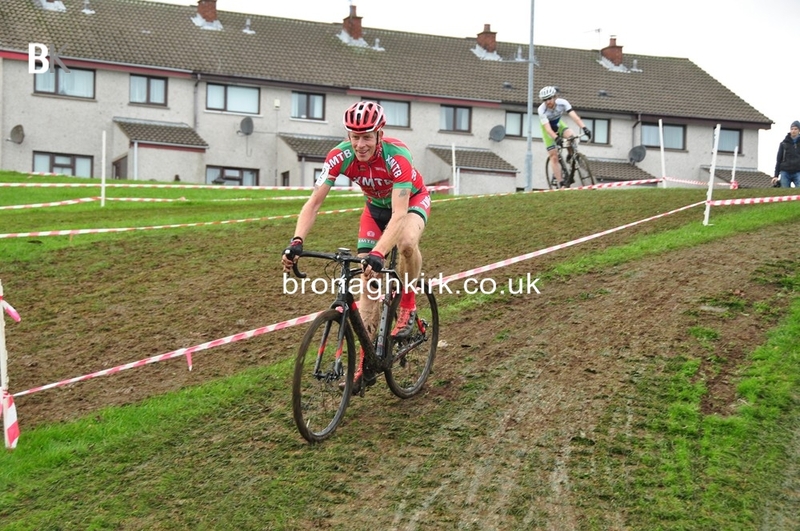 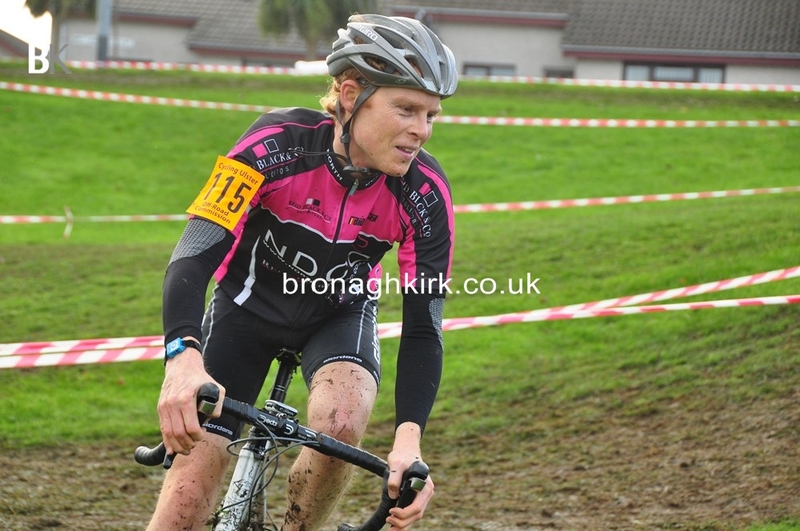 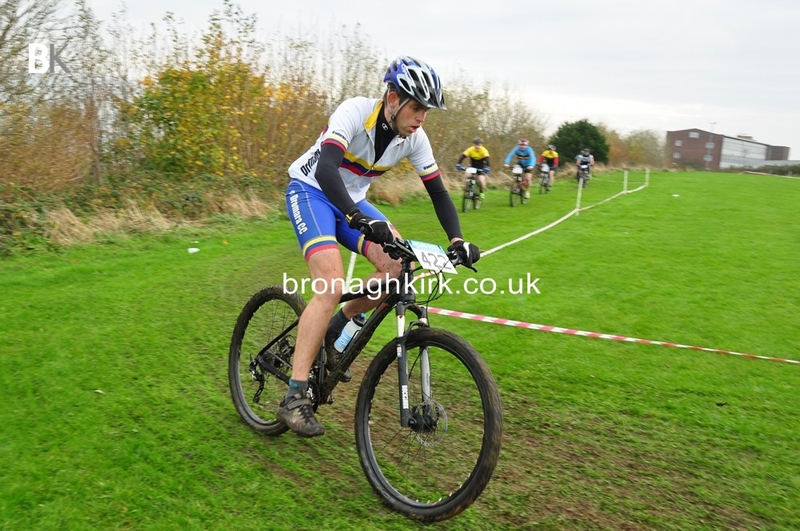 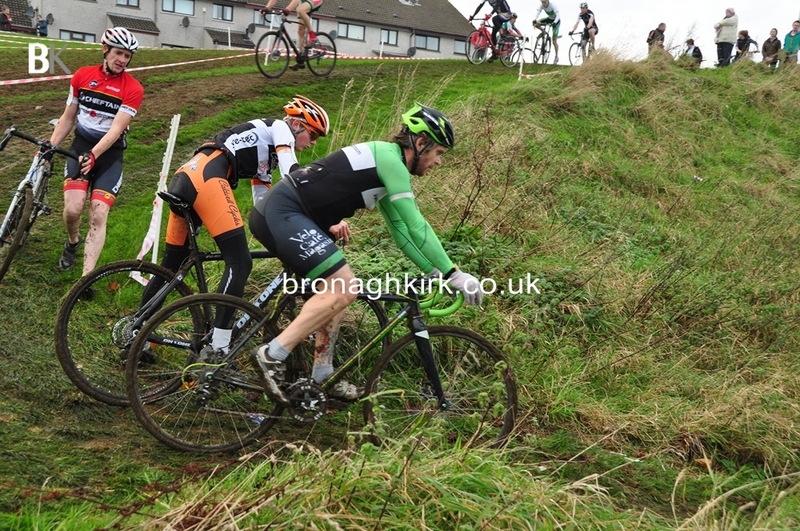 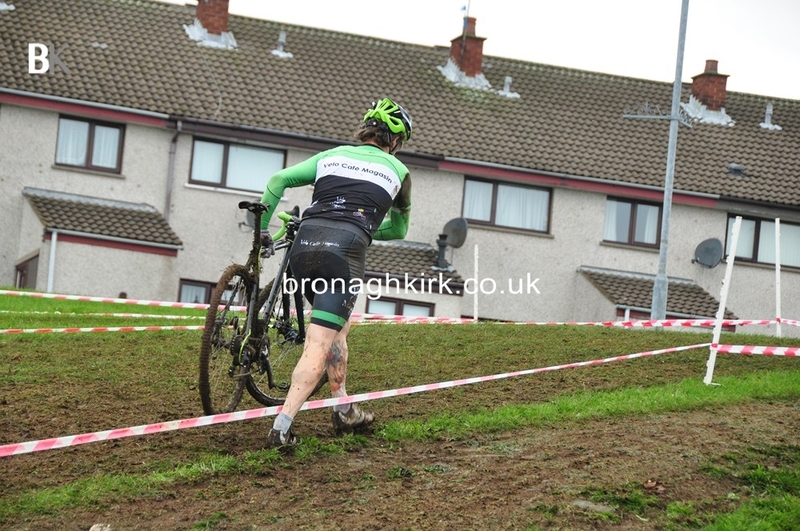 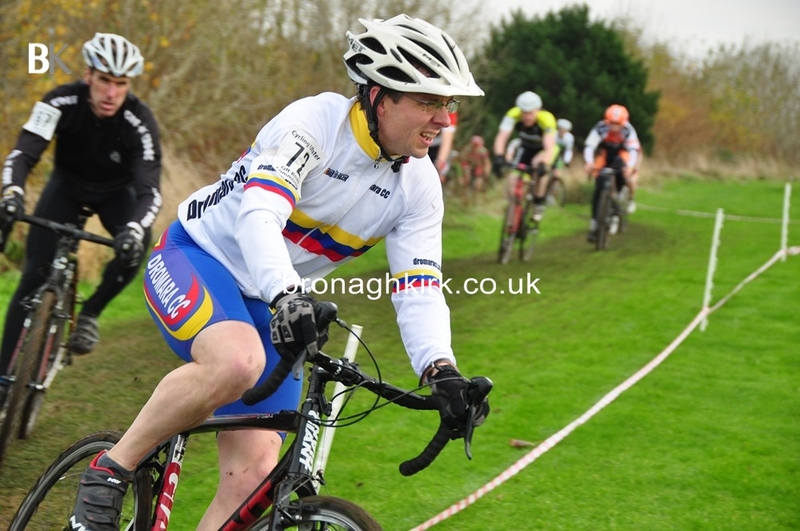 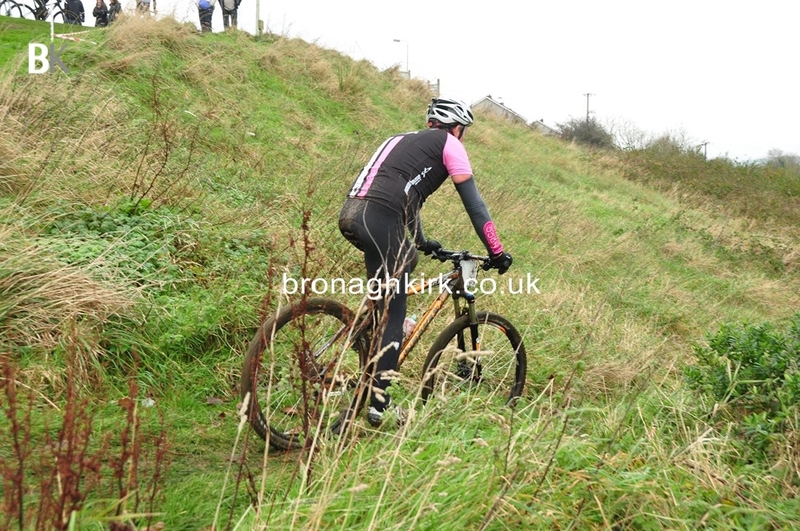 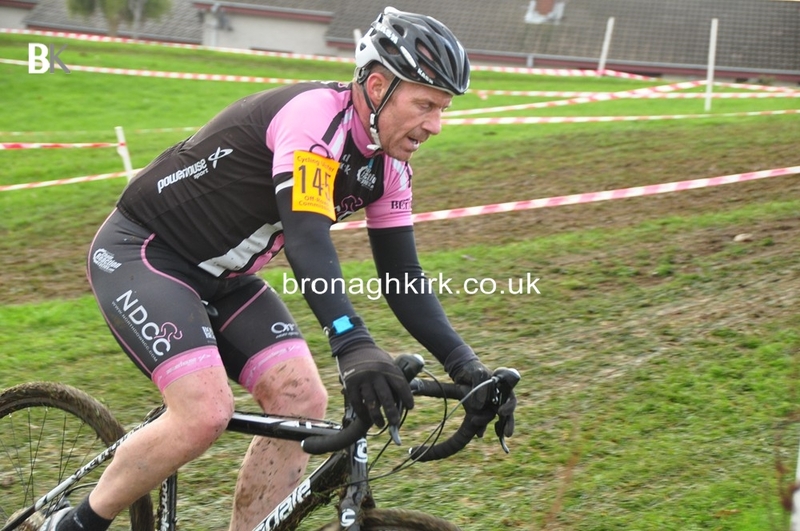 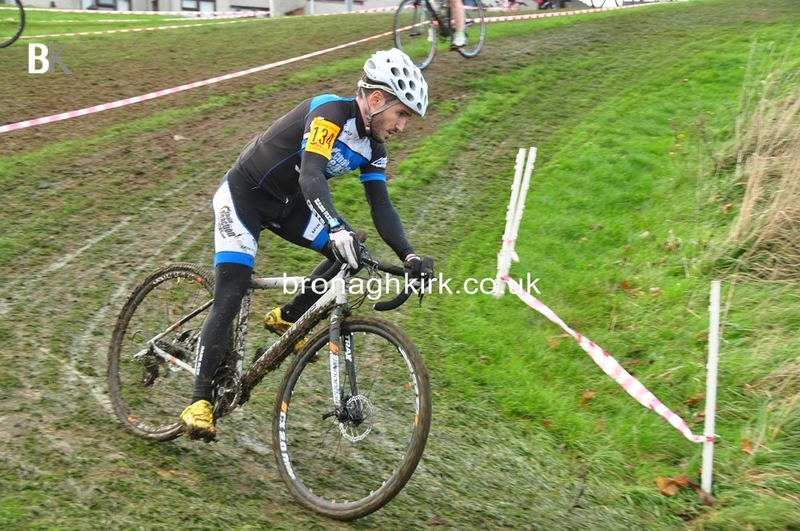 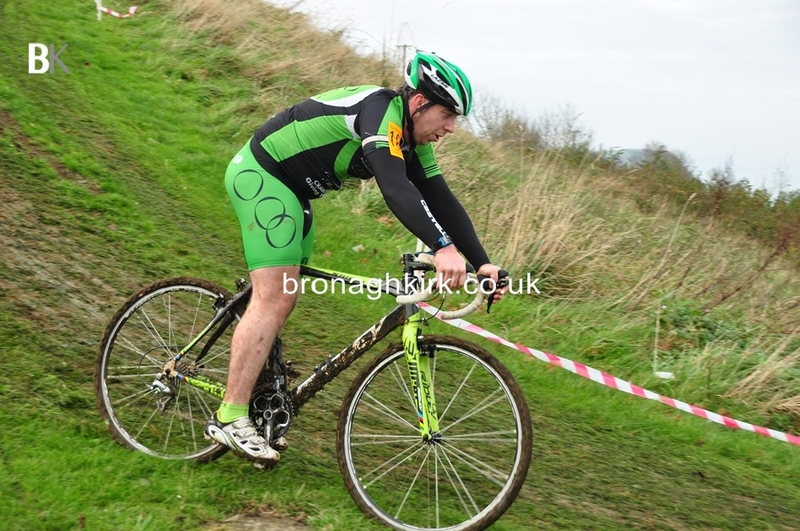 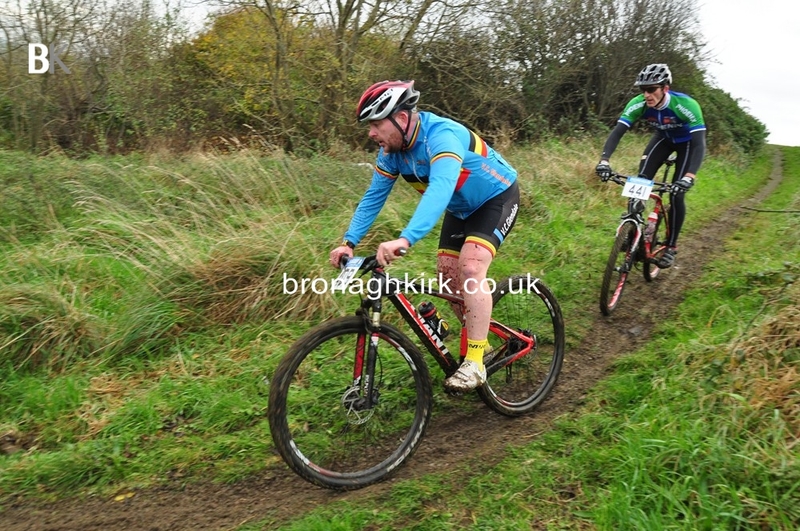 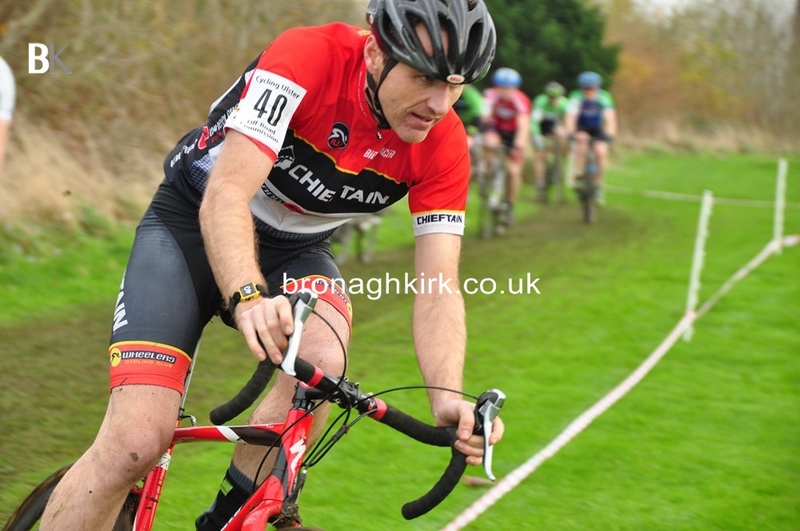 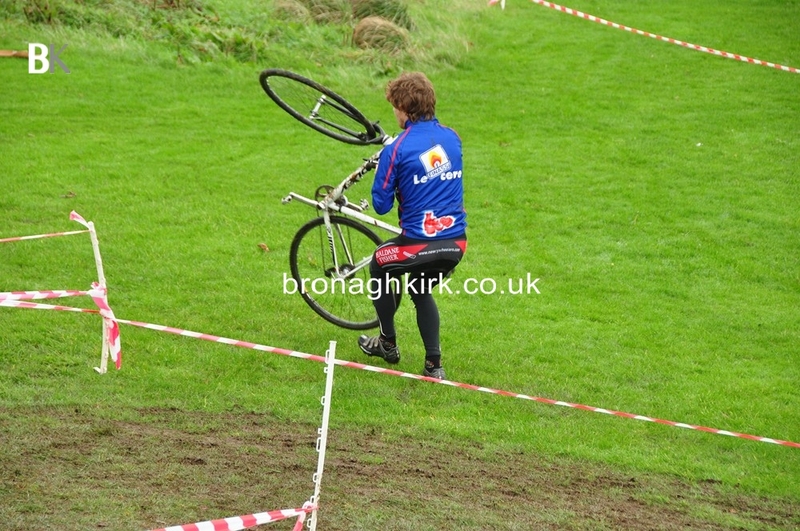 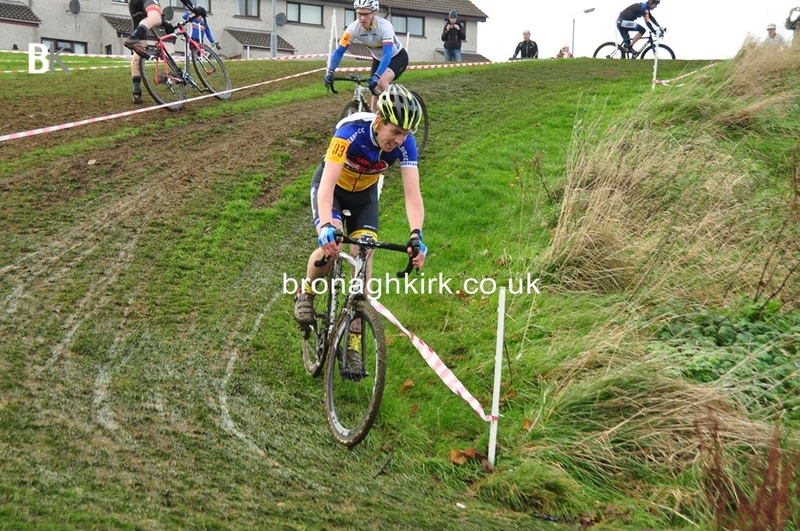 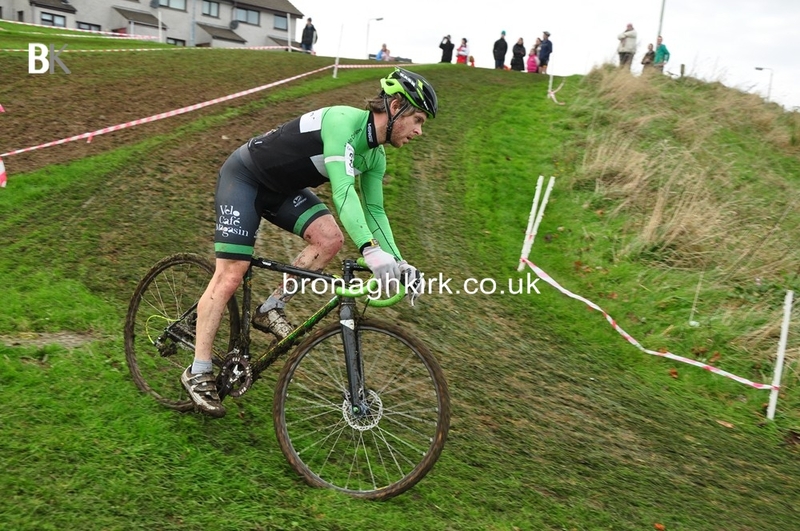 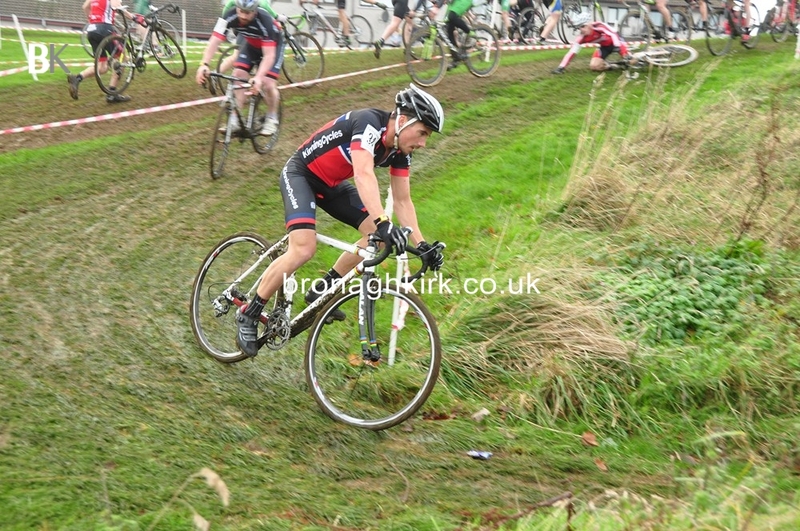 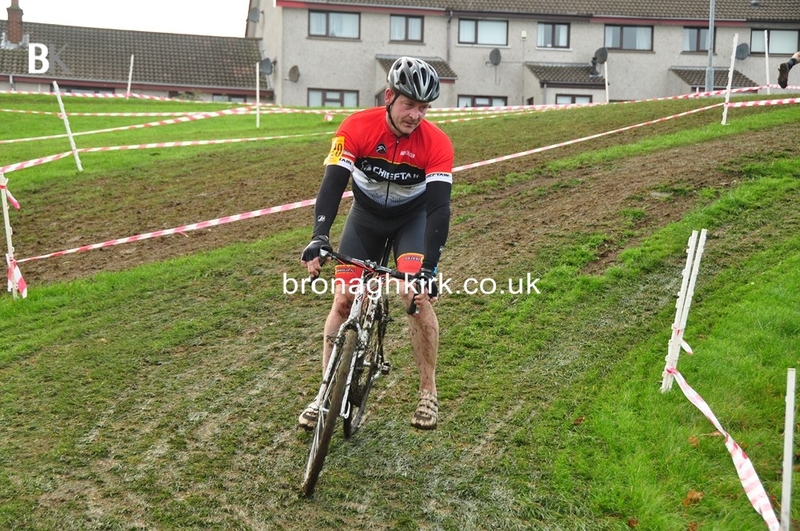 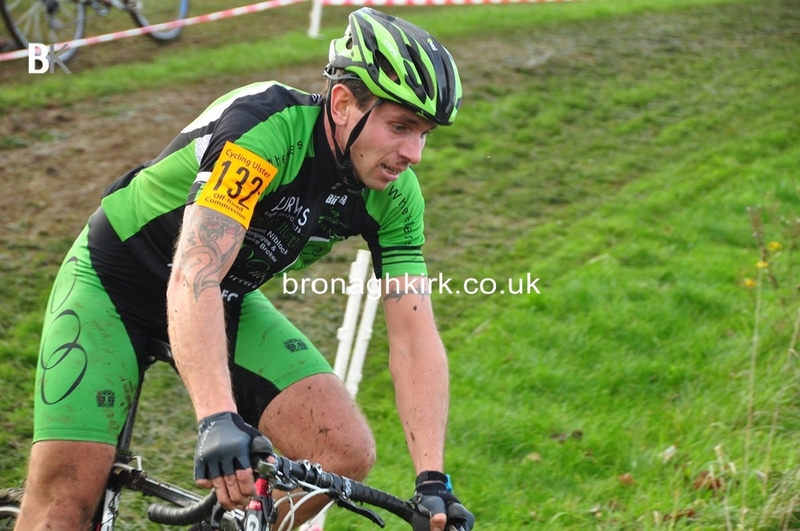 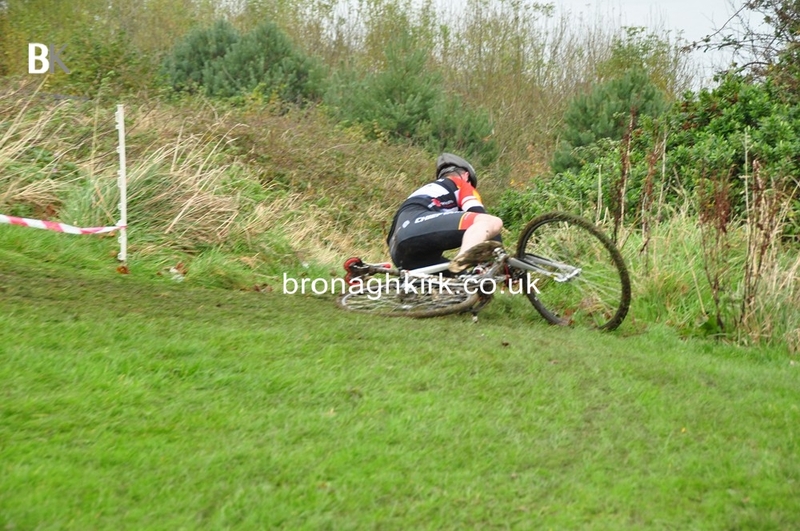 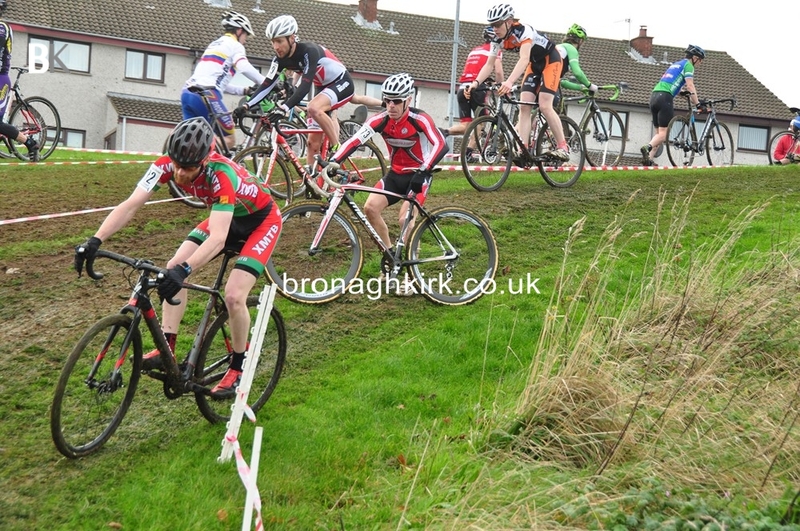 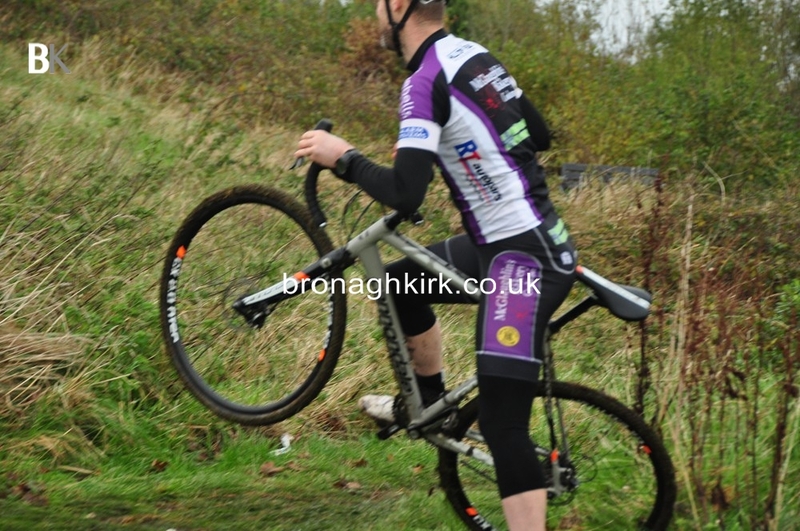 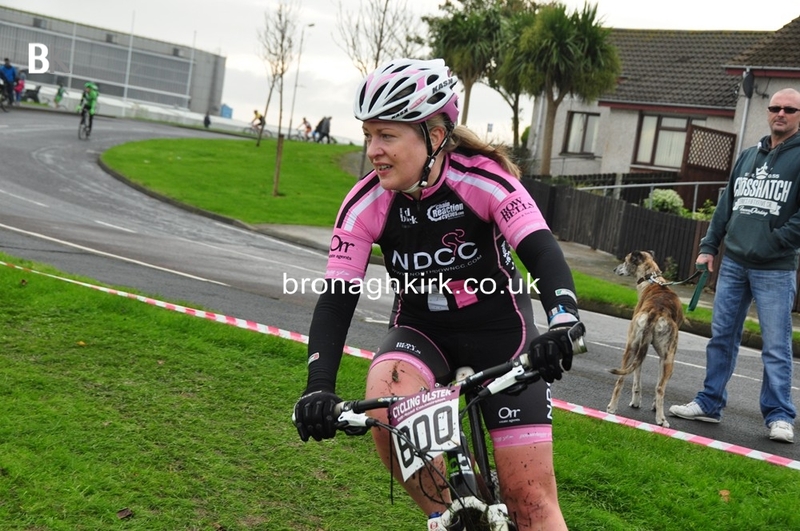 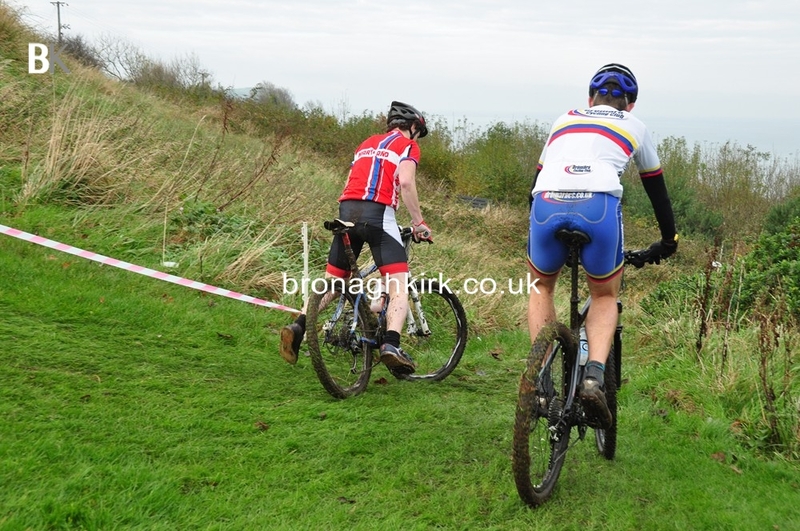 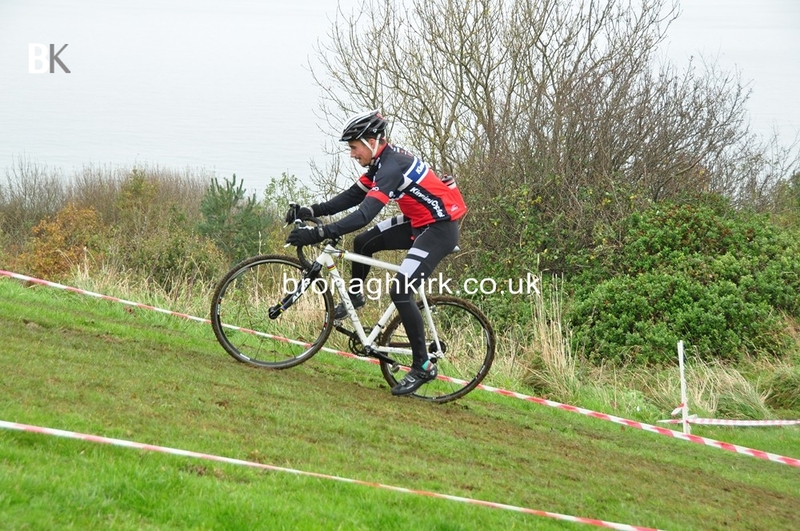 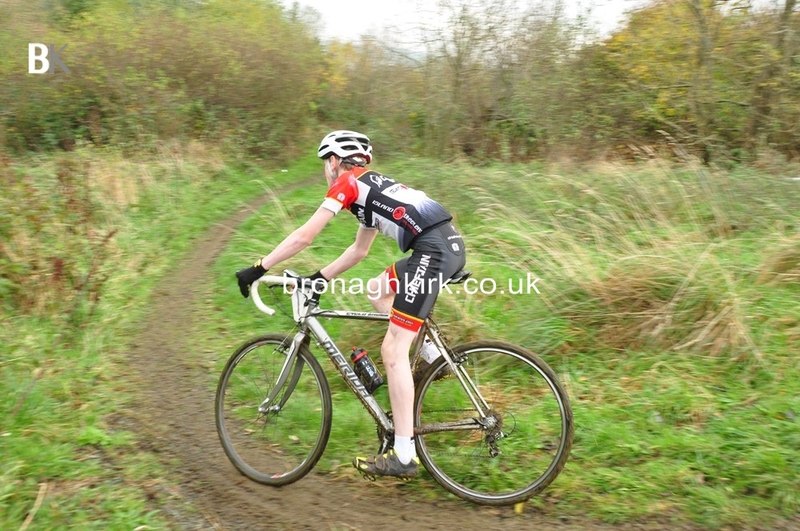 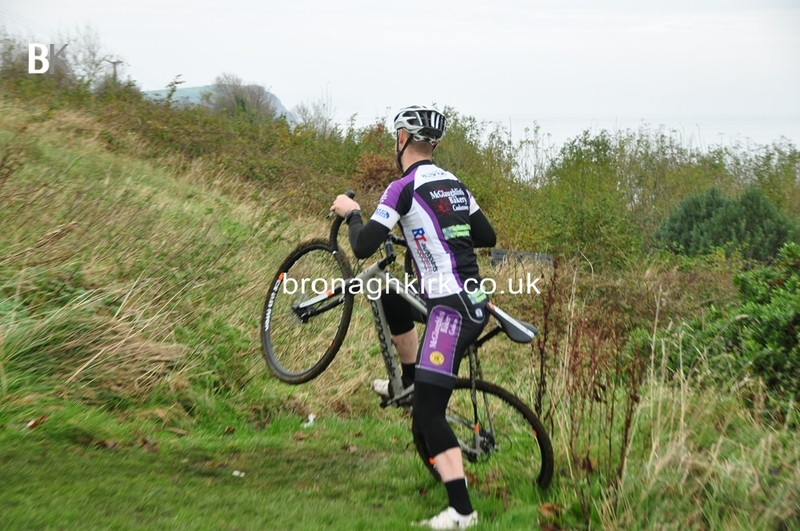 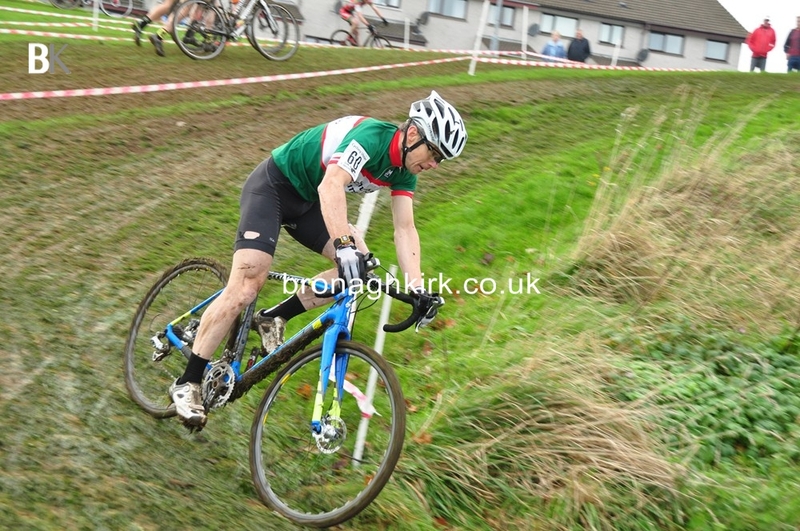 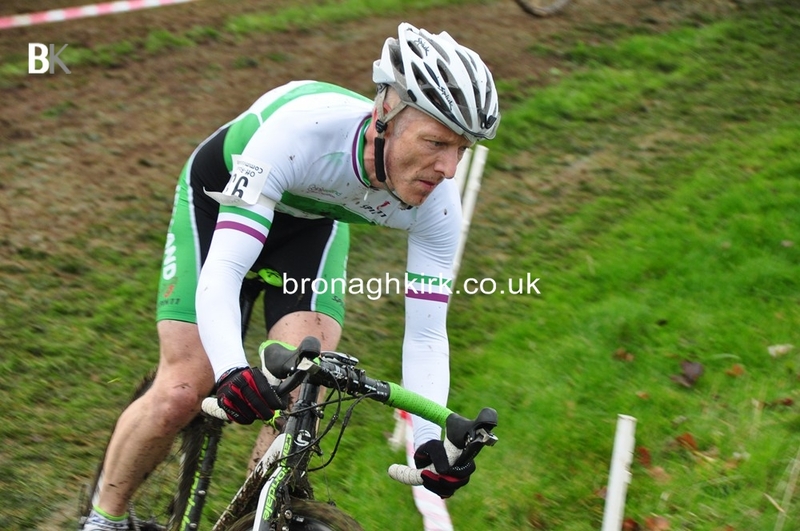 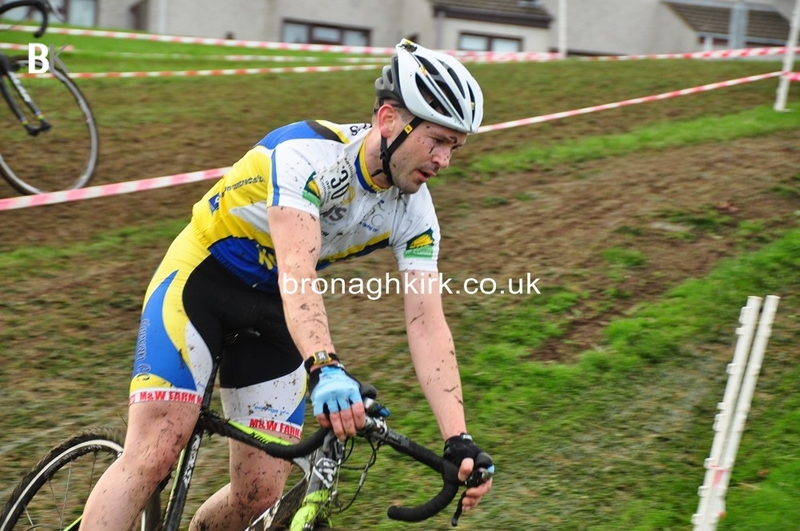 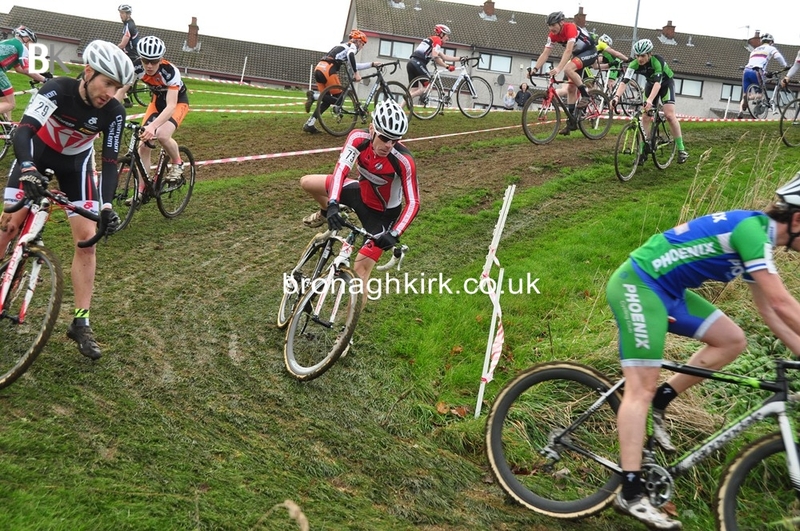 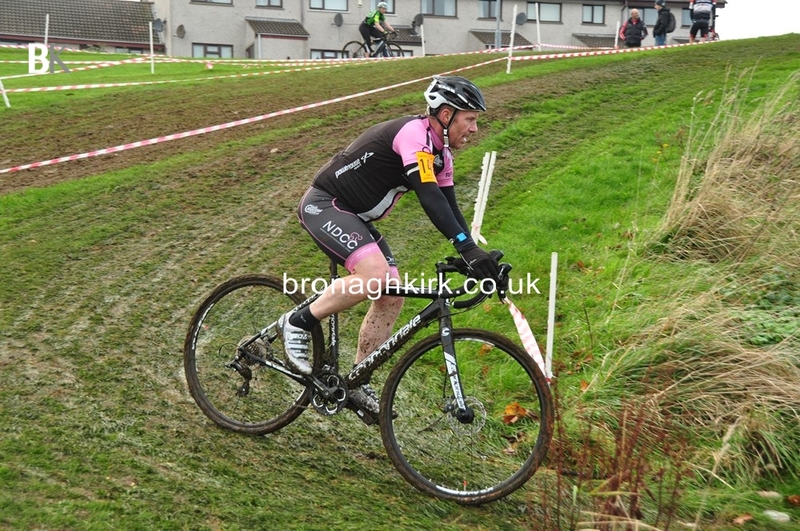 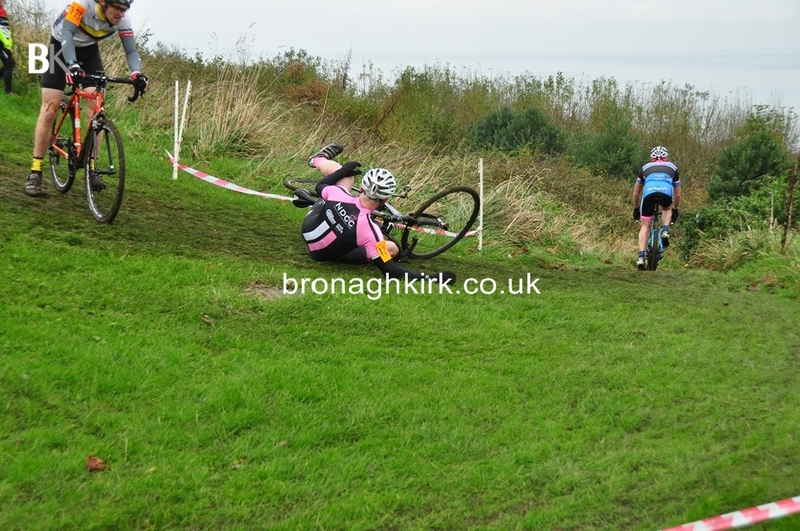 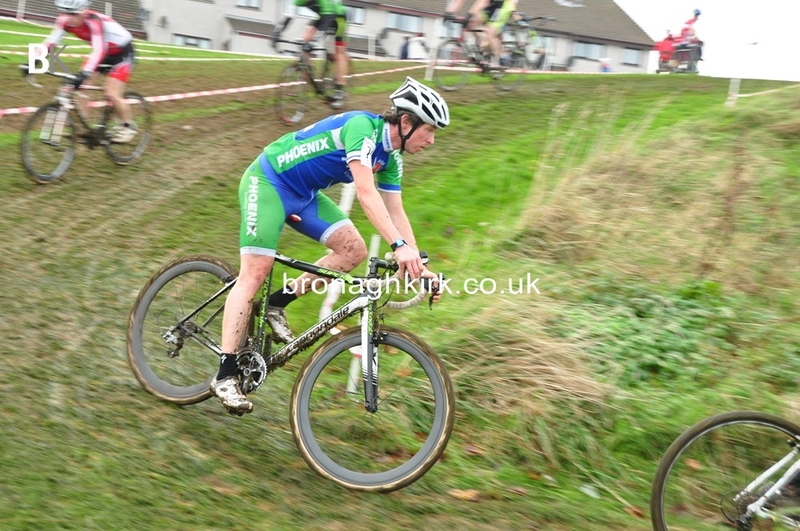 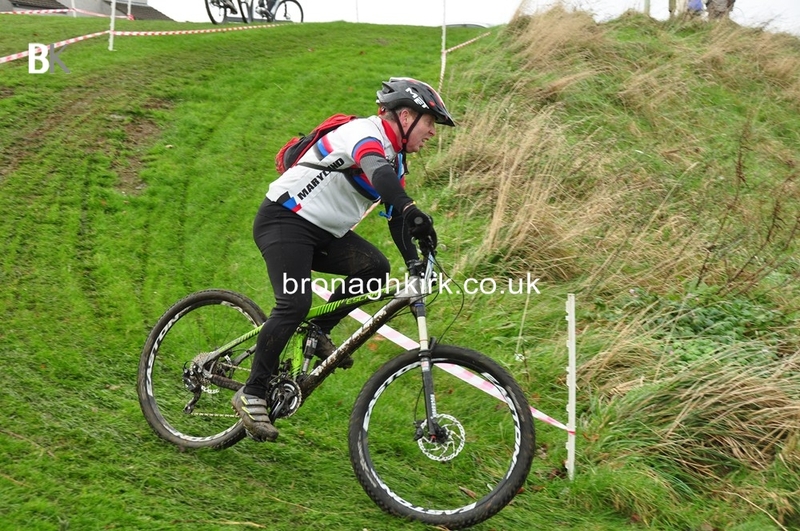 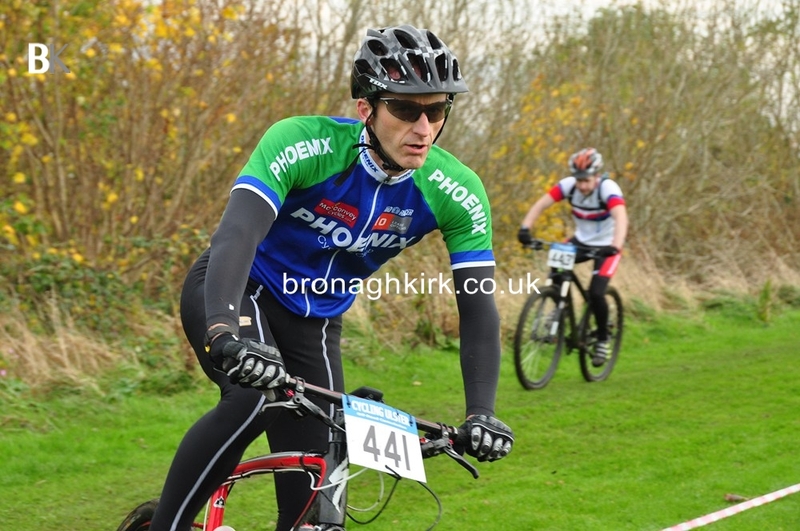 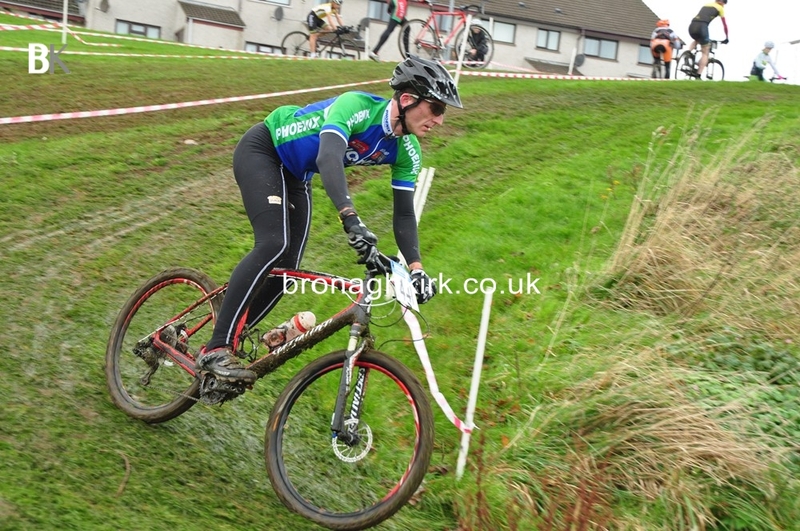 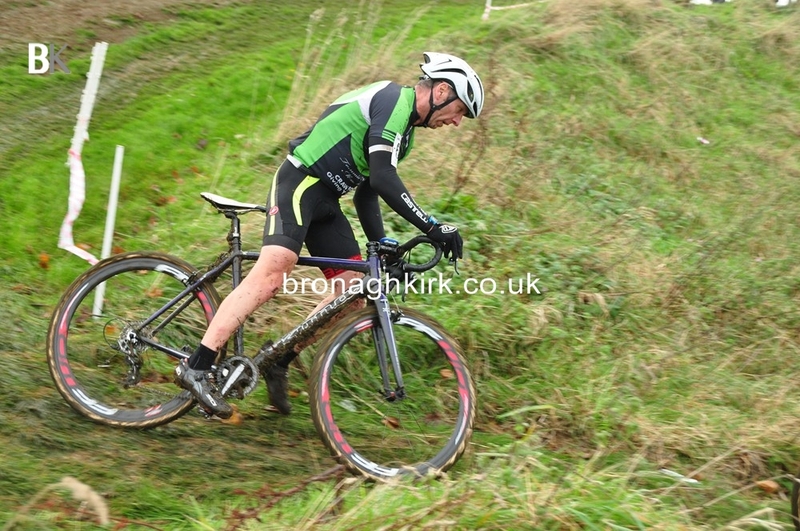 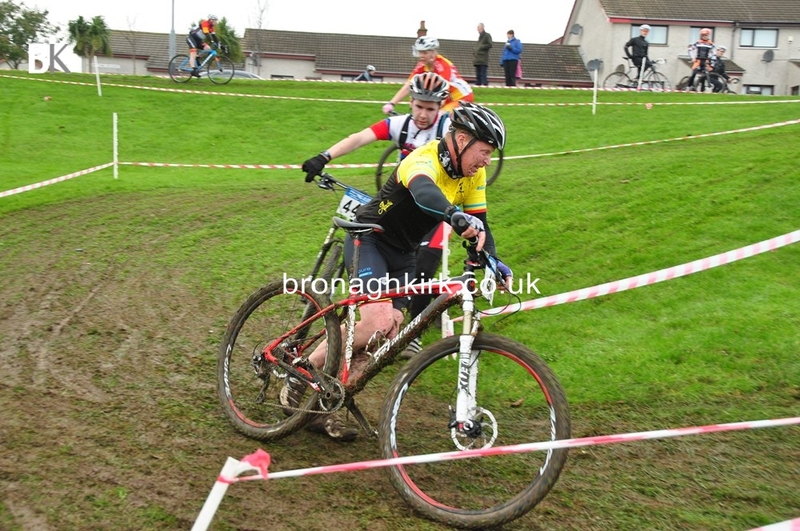 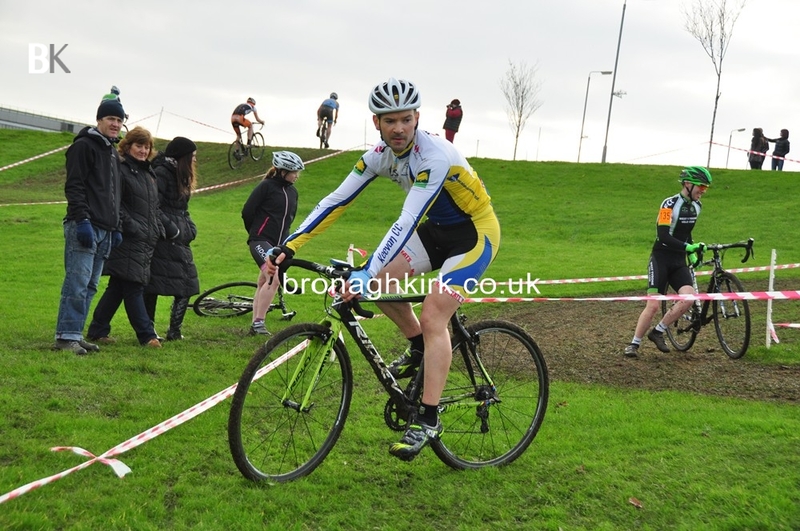 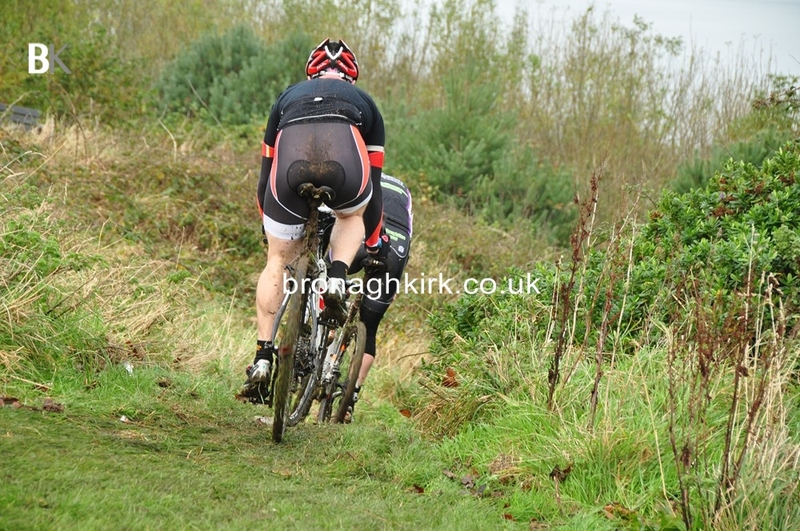 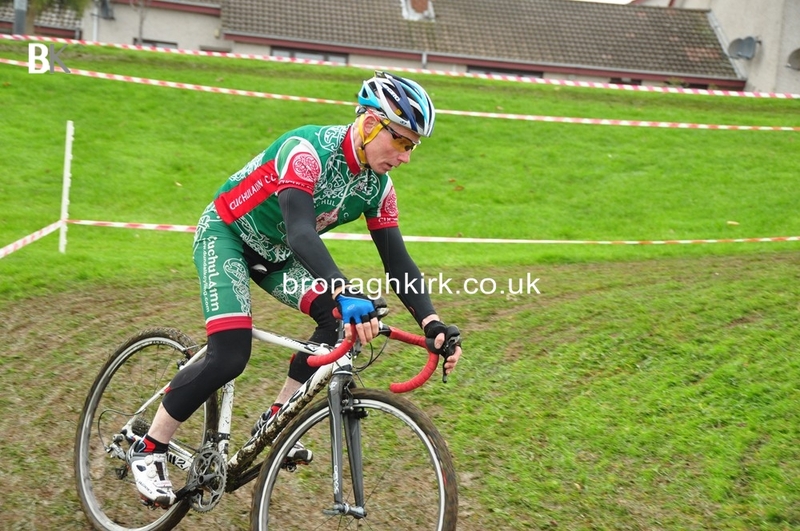 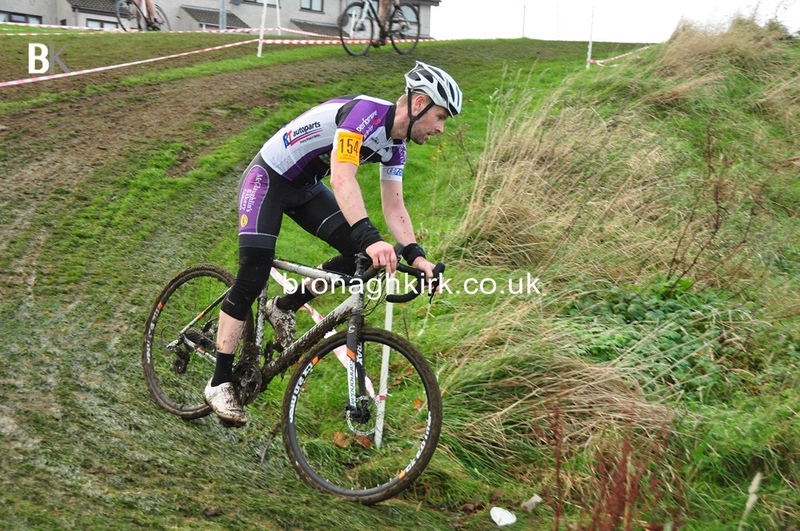 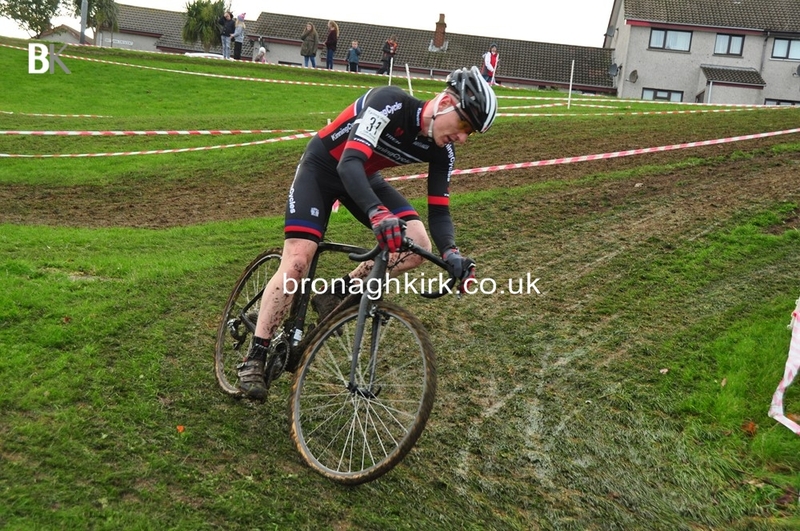 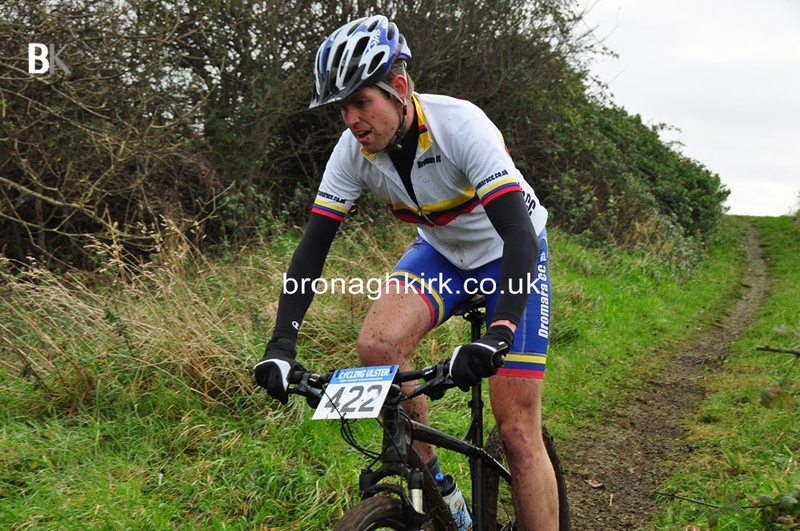 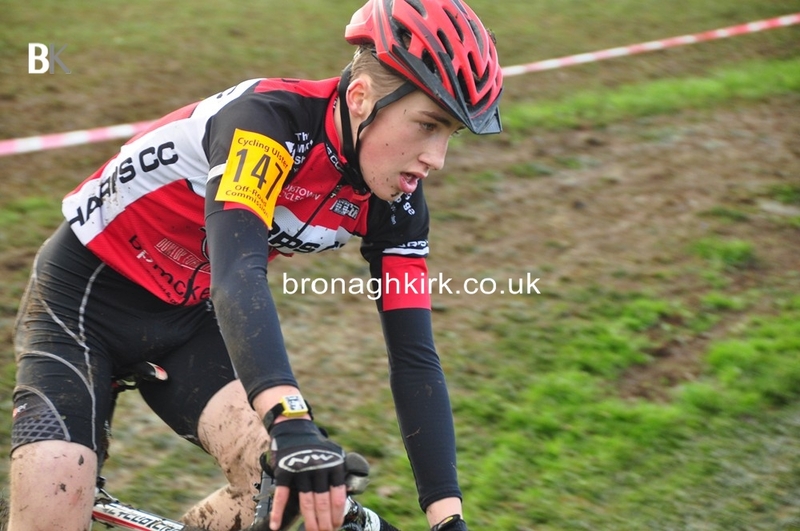 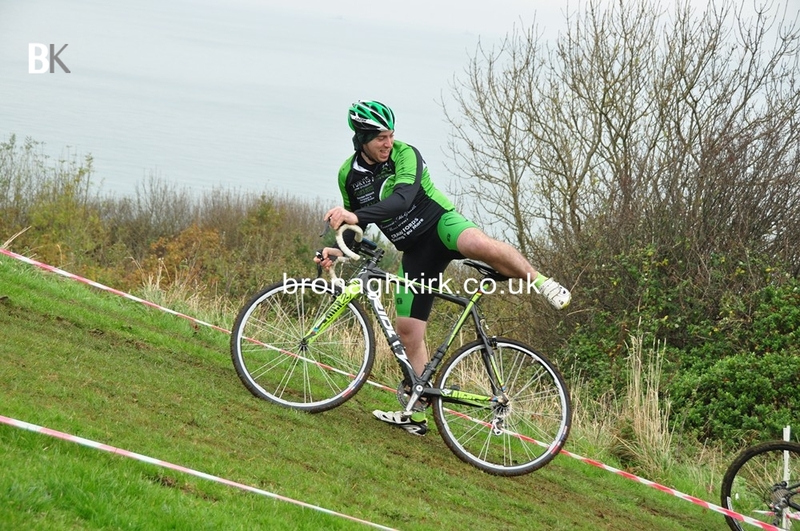 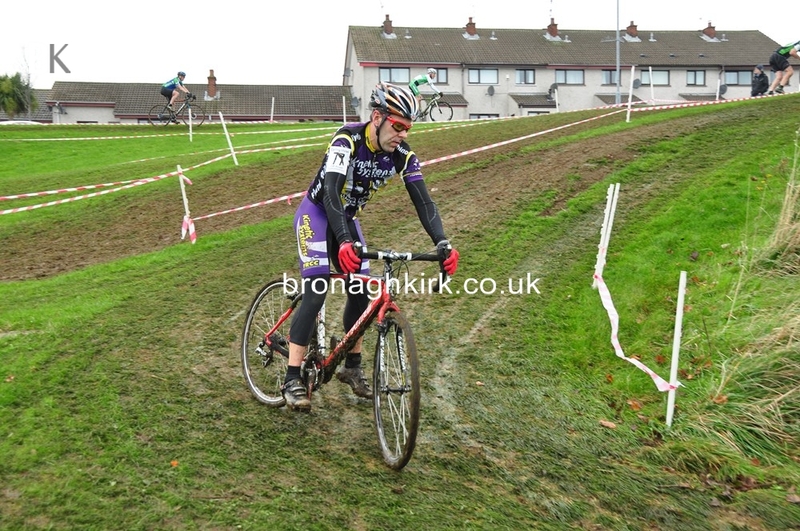 Team Madigan hosted round six of the Ulster Cyclo Cross series in Seacourt Larne today. 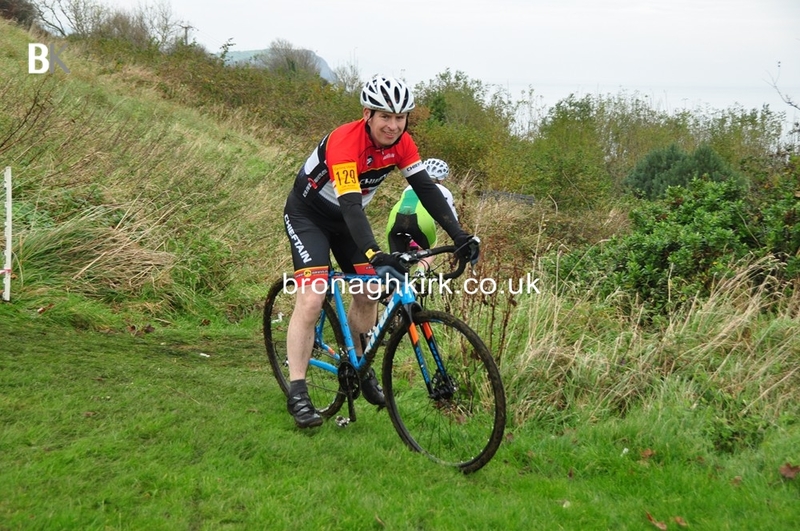 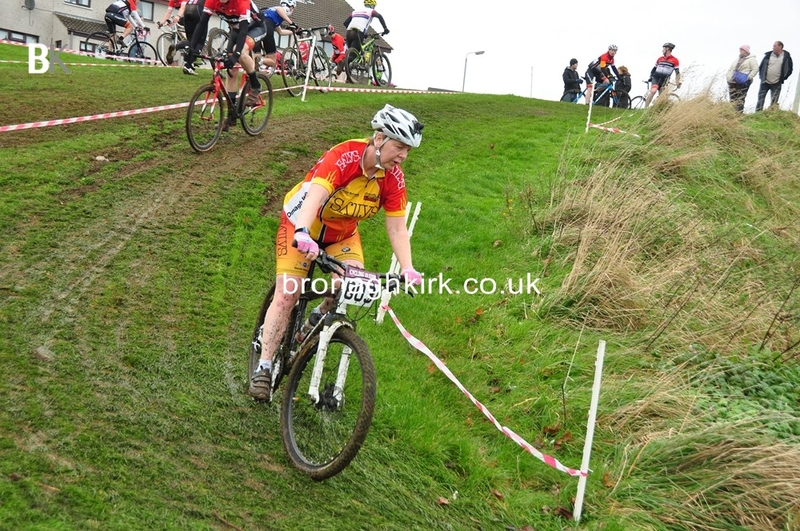 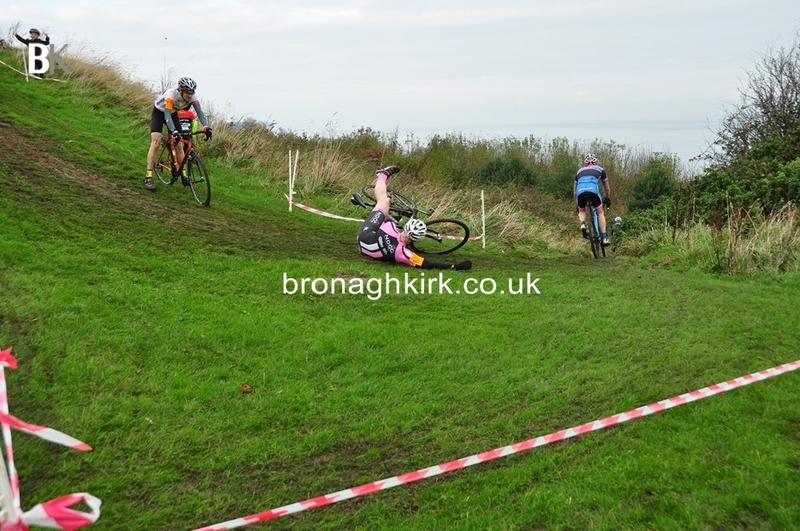 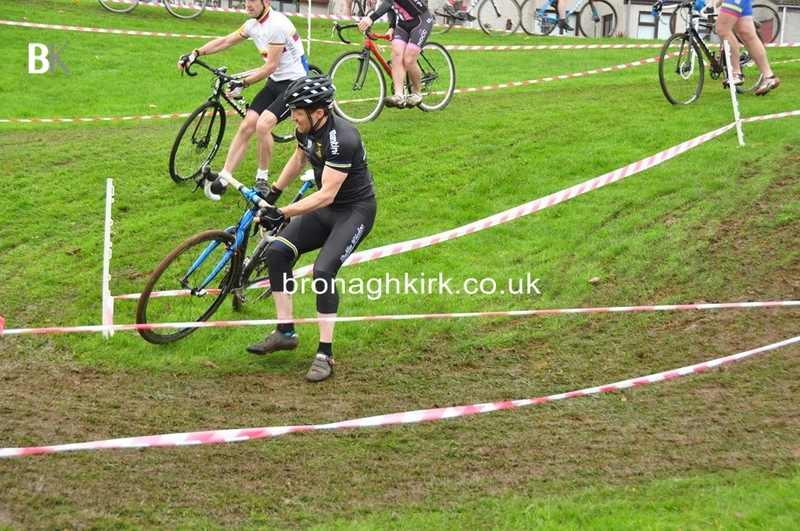 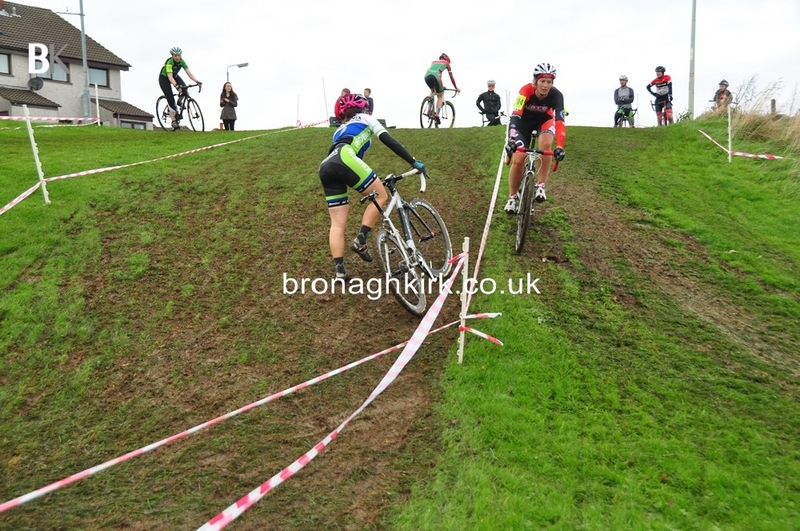 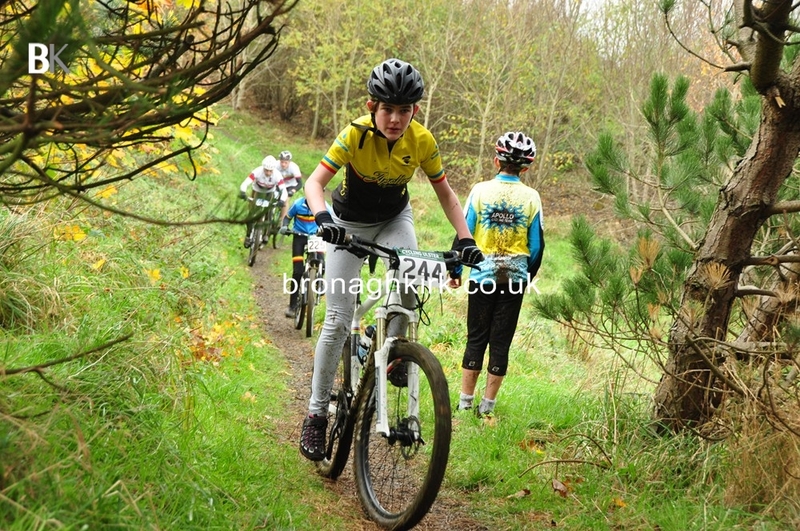 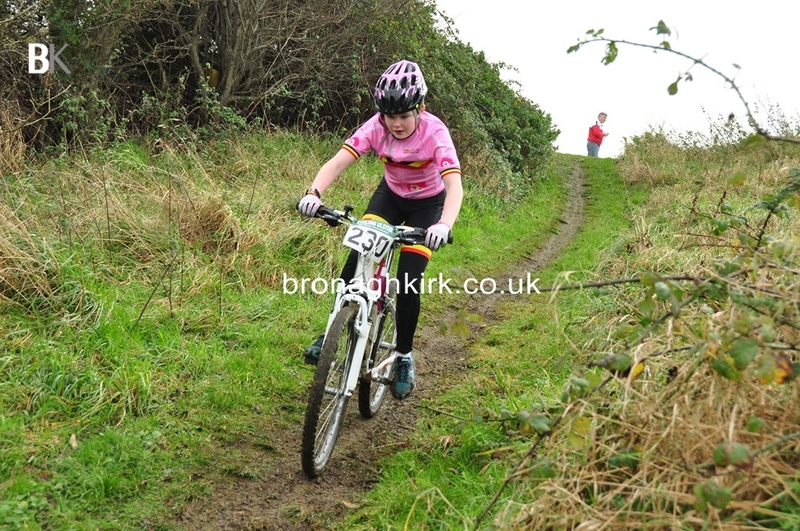 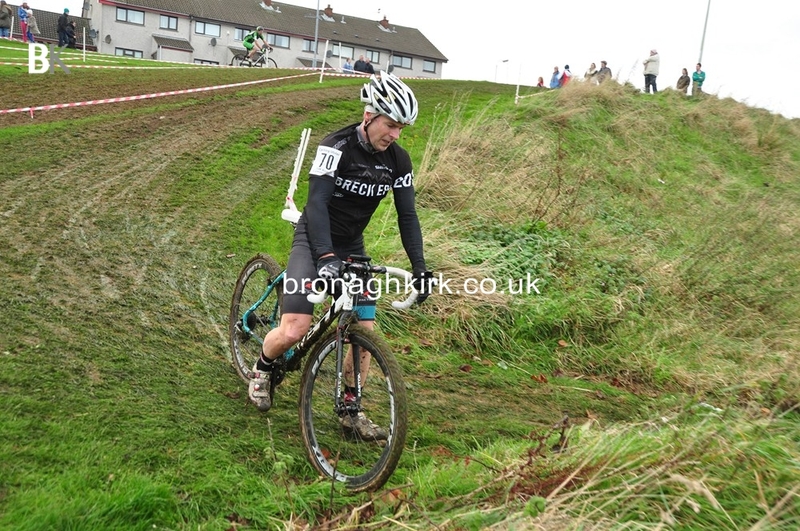 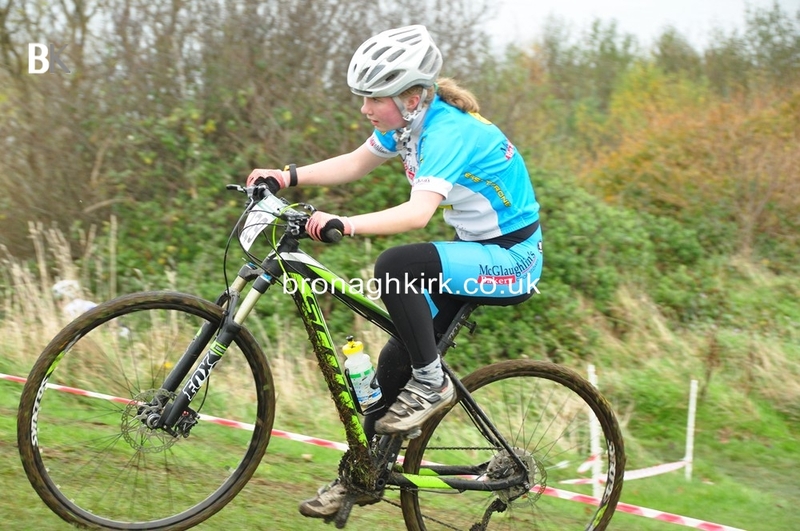 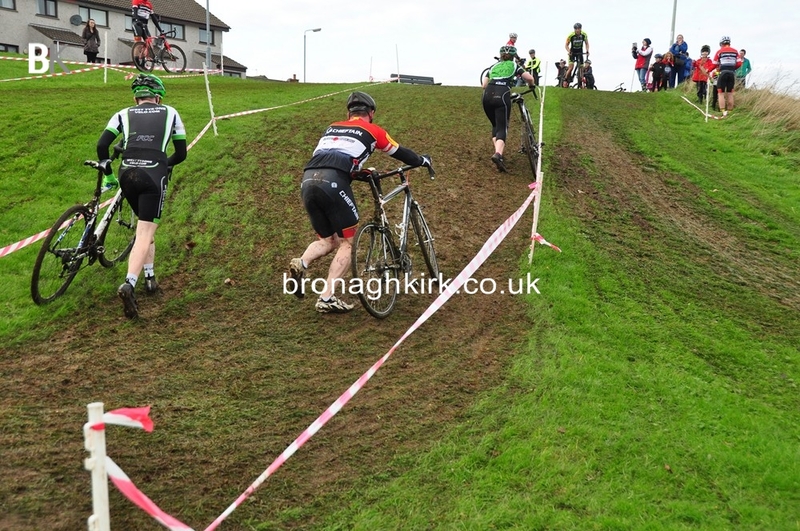 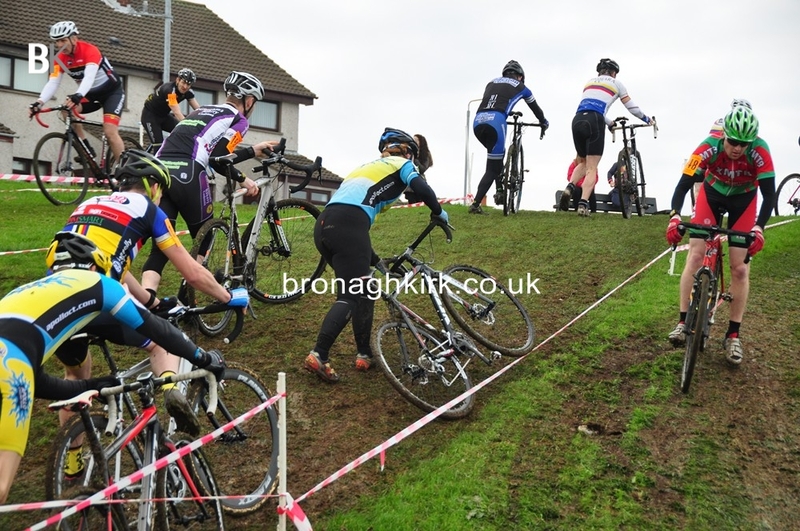 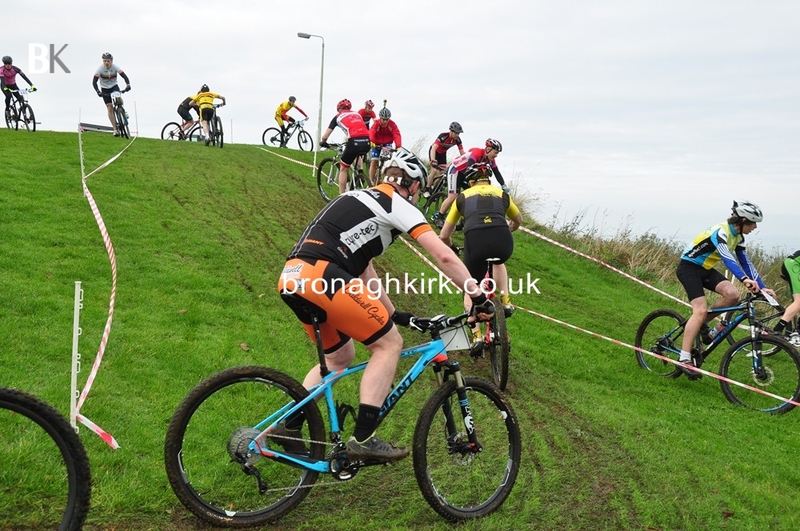 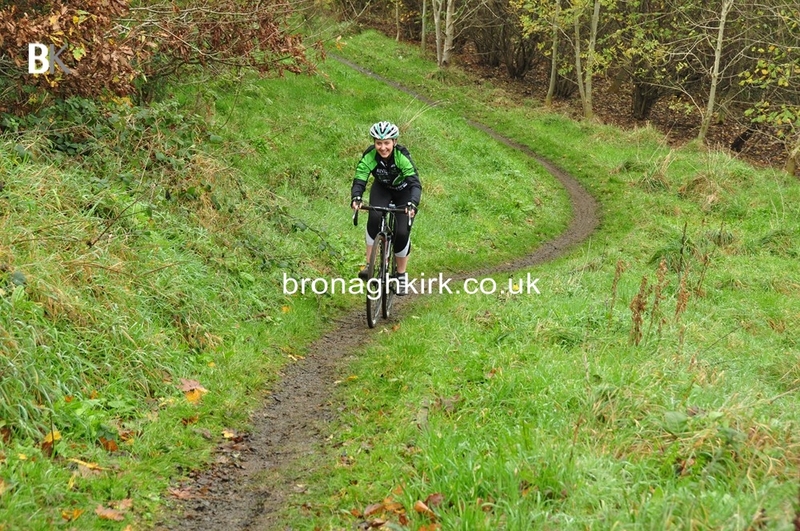 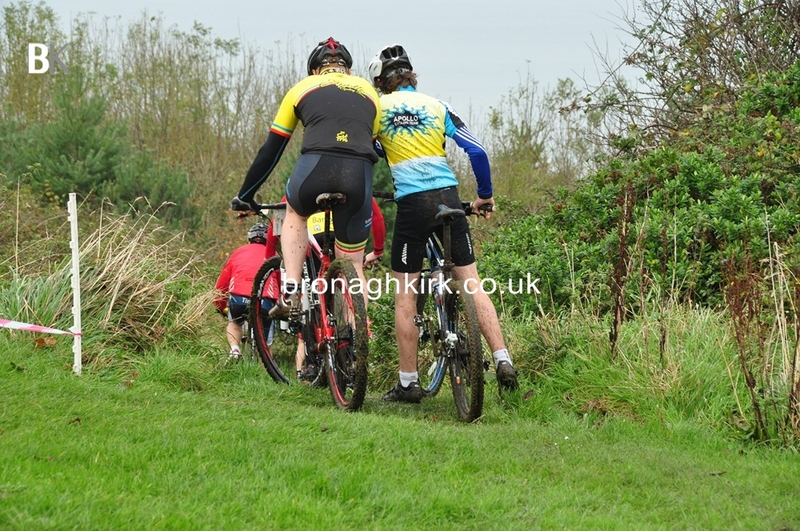 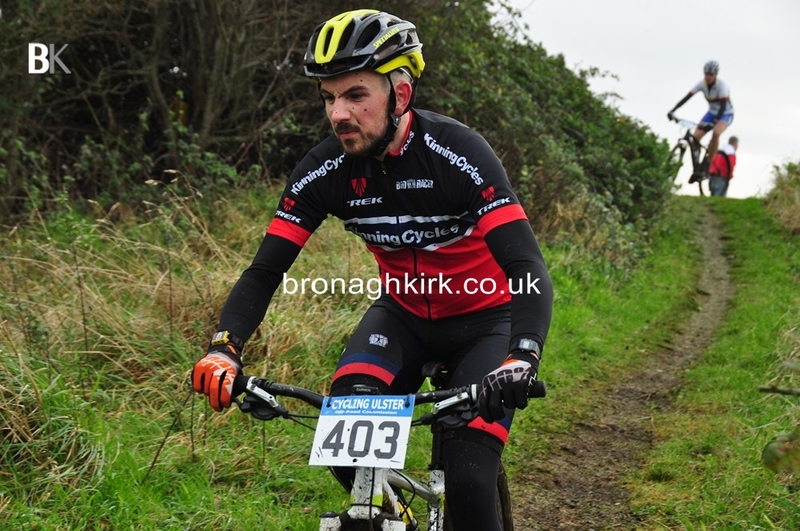 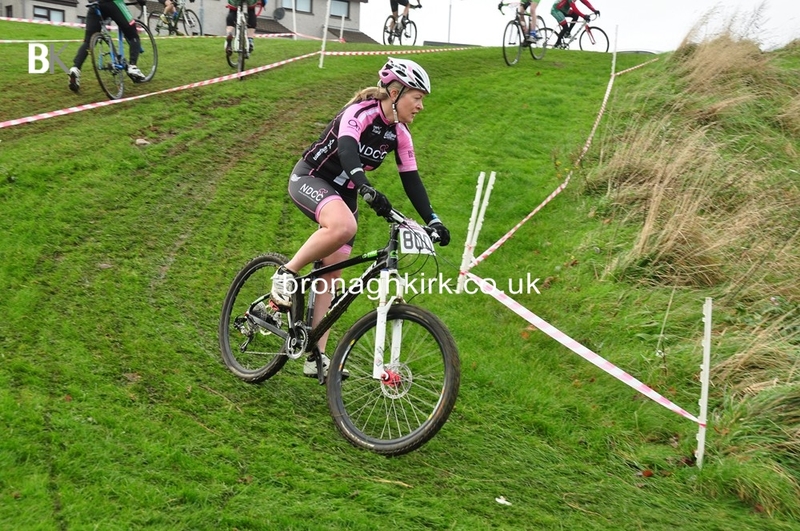 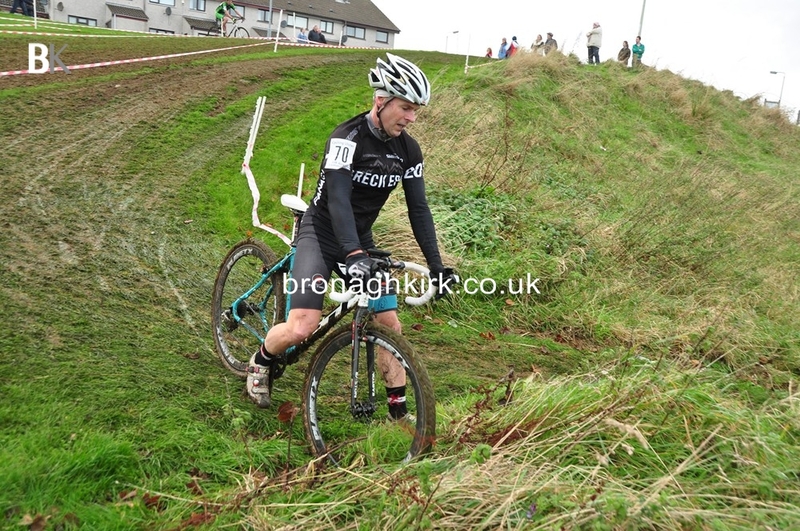 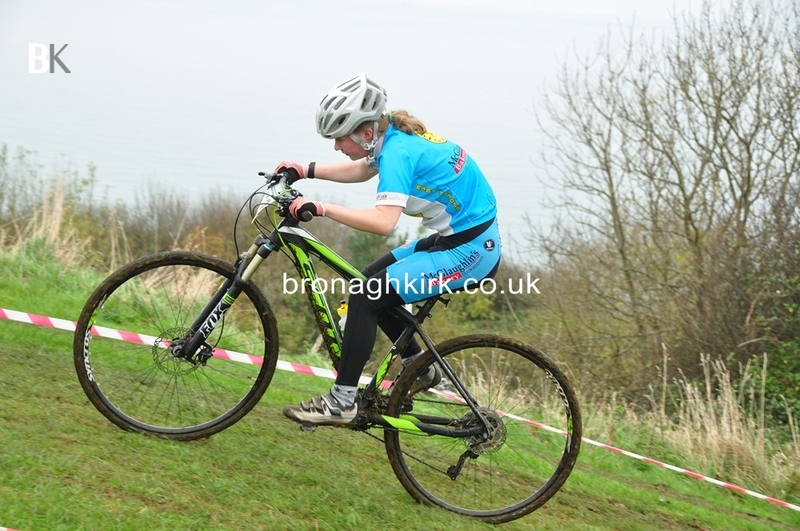 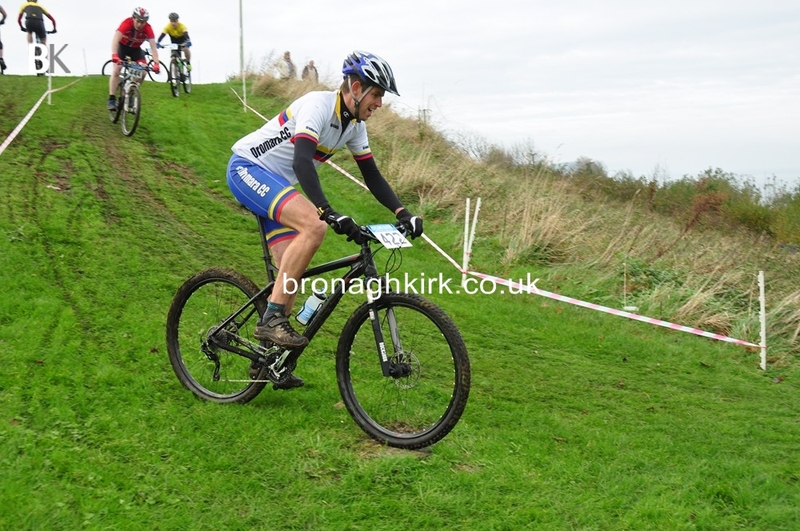 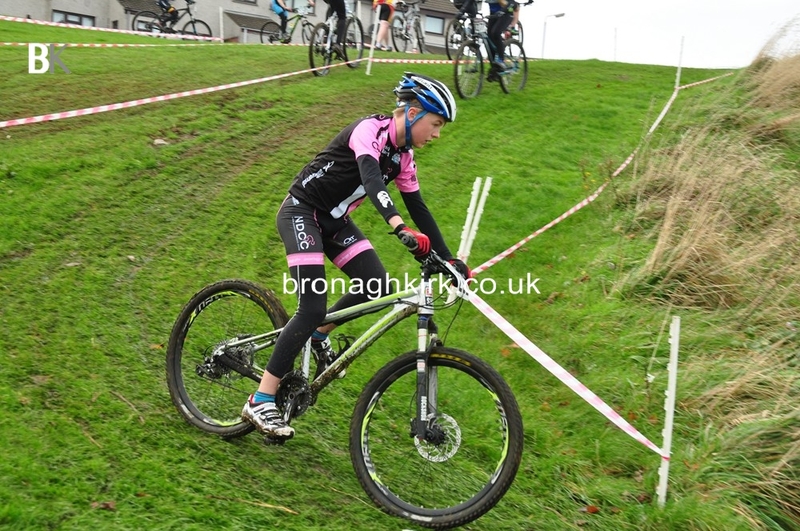 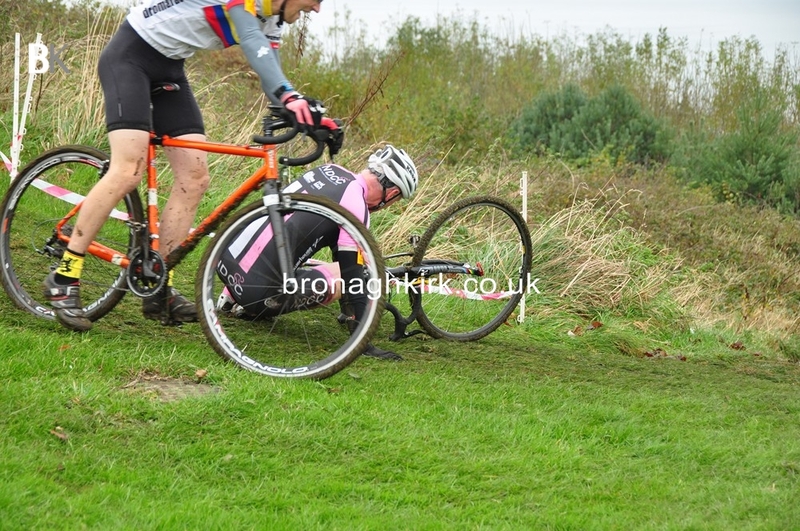 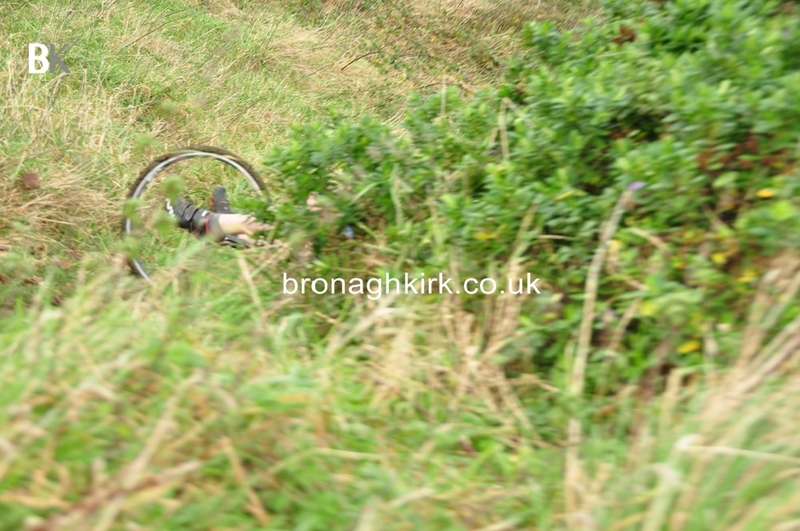 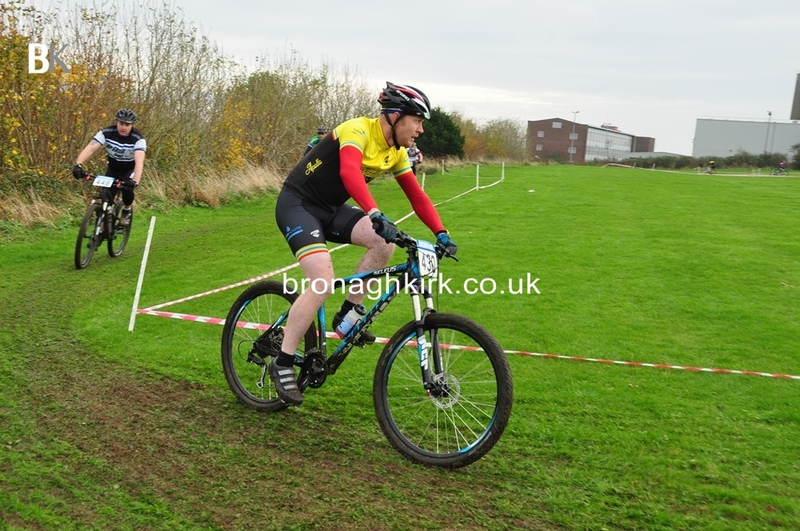 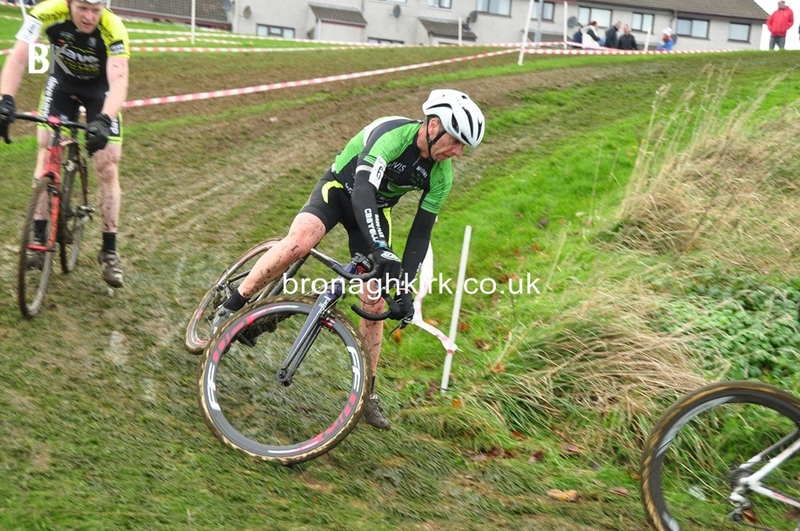 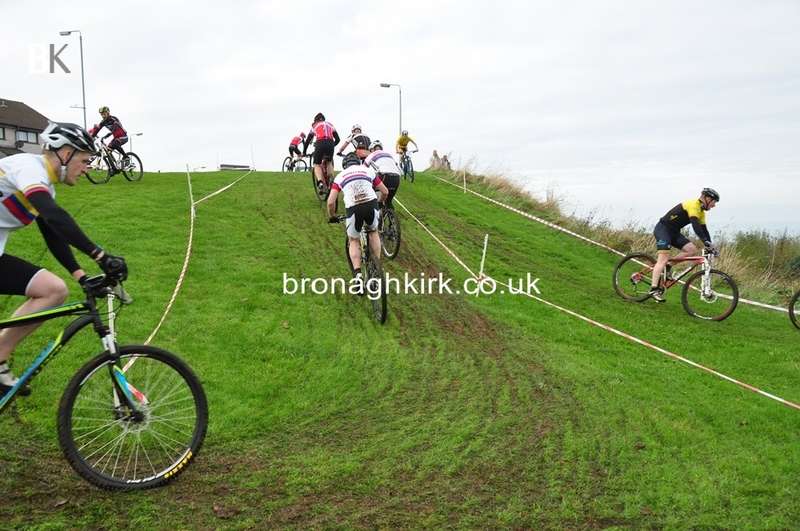 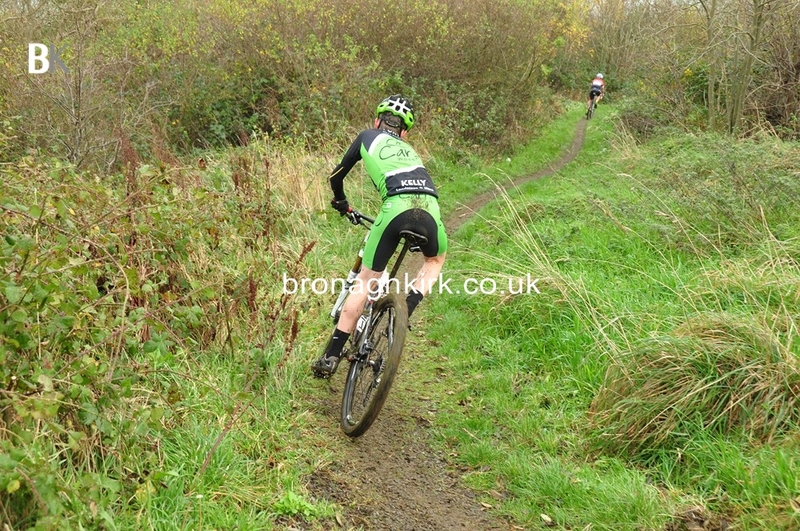 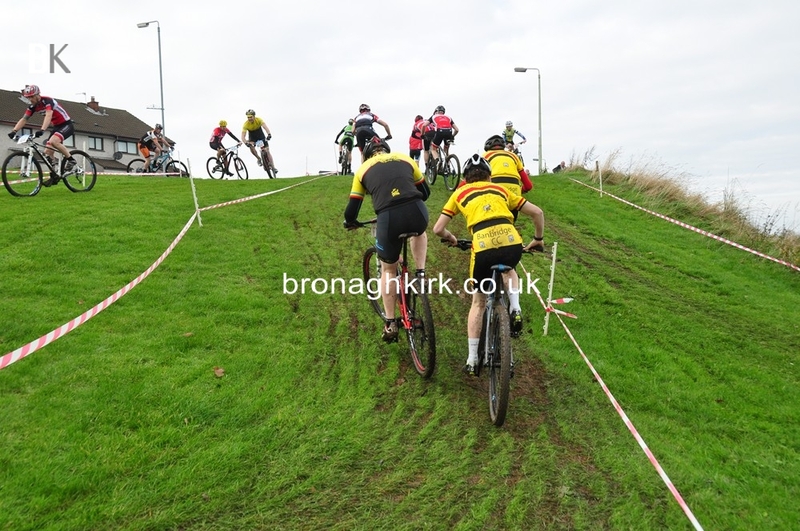 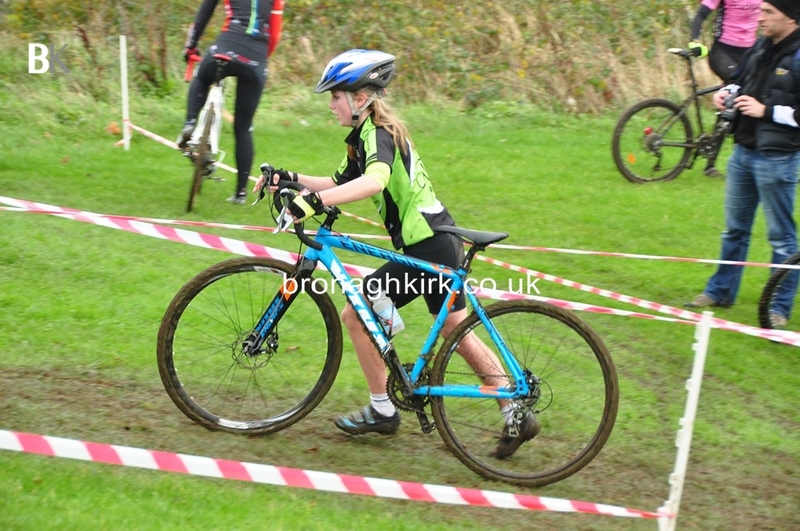 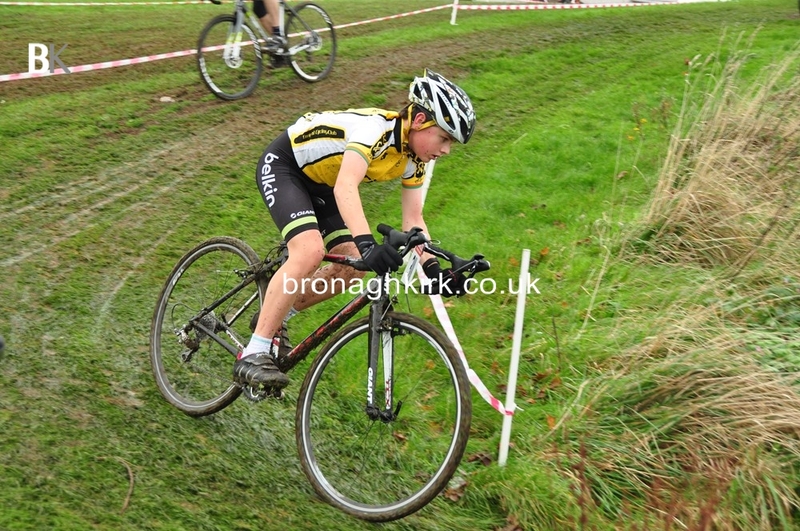 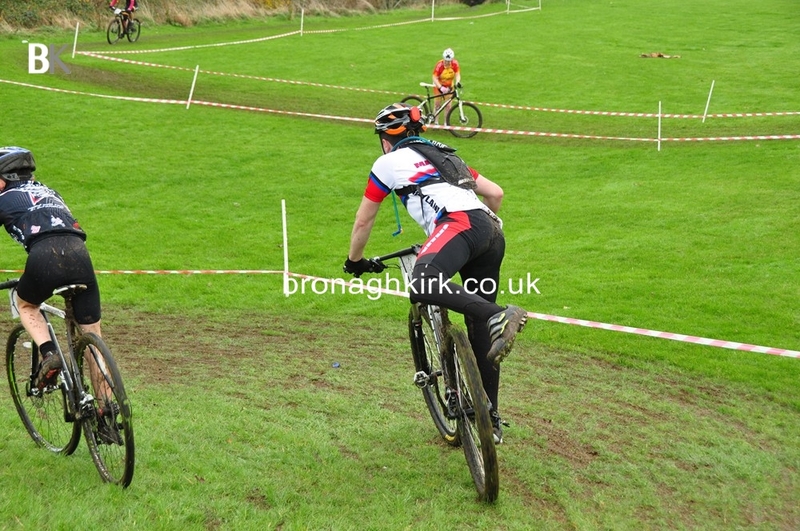 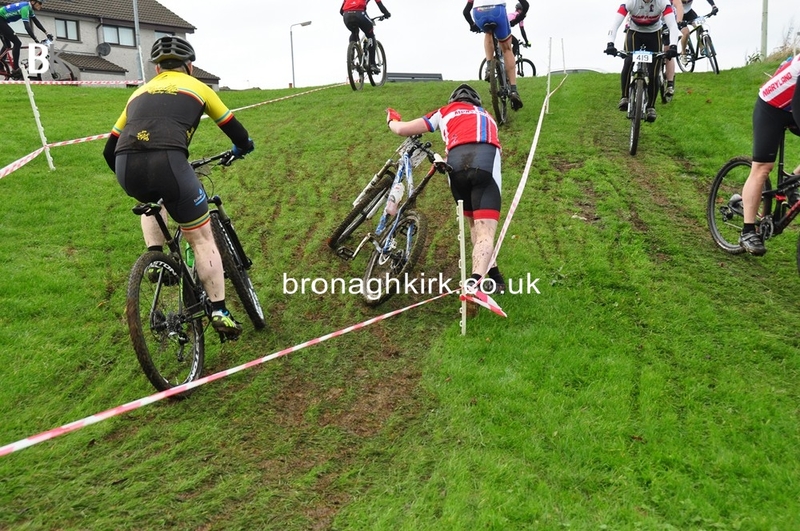 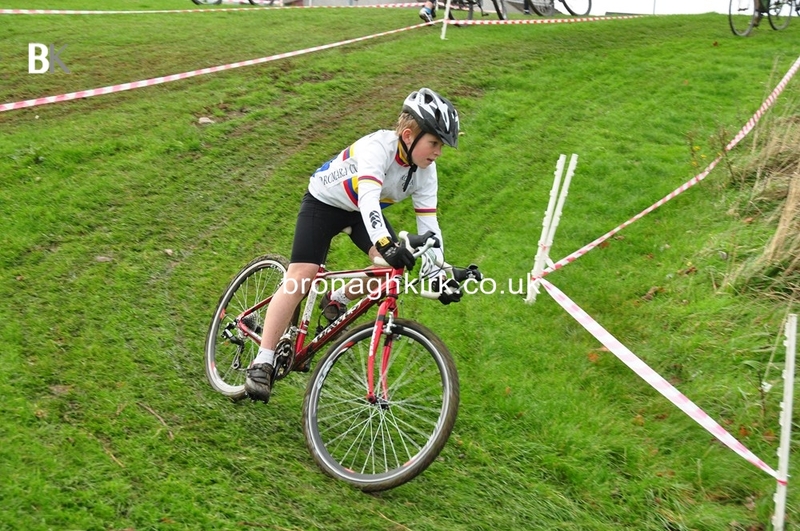 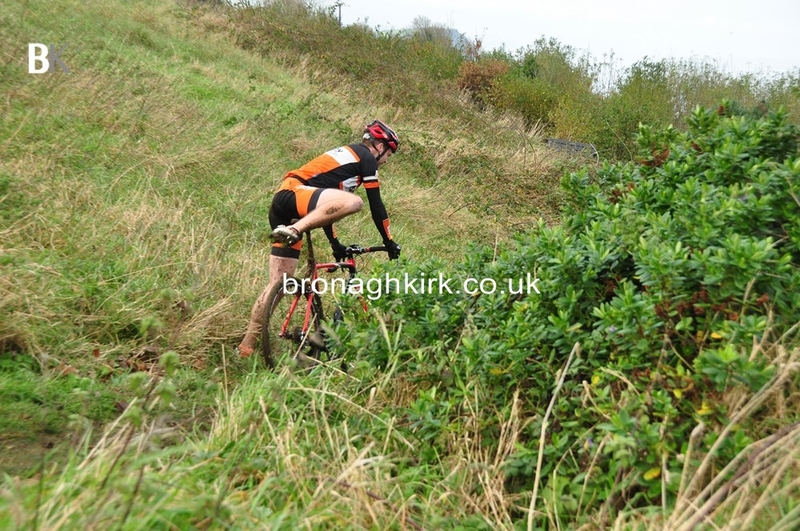 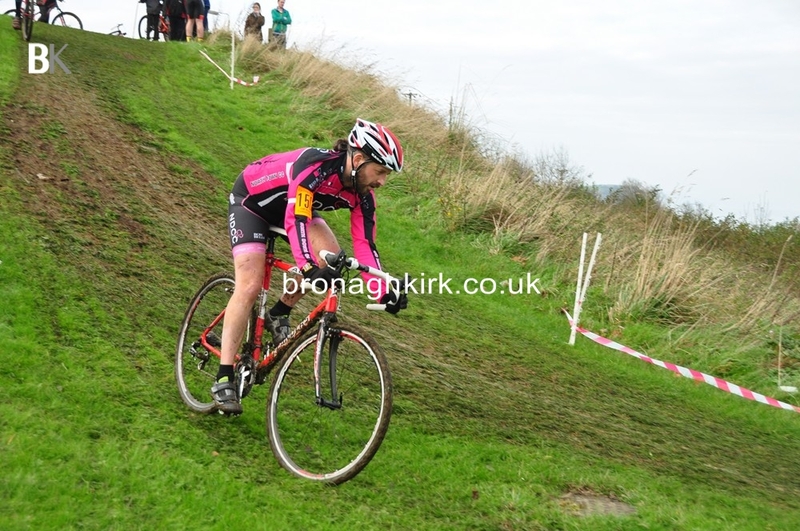 The Carrickfergus based club designed a super cyclo cross course which made for a great days racing in all the categories. 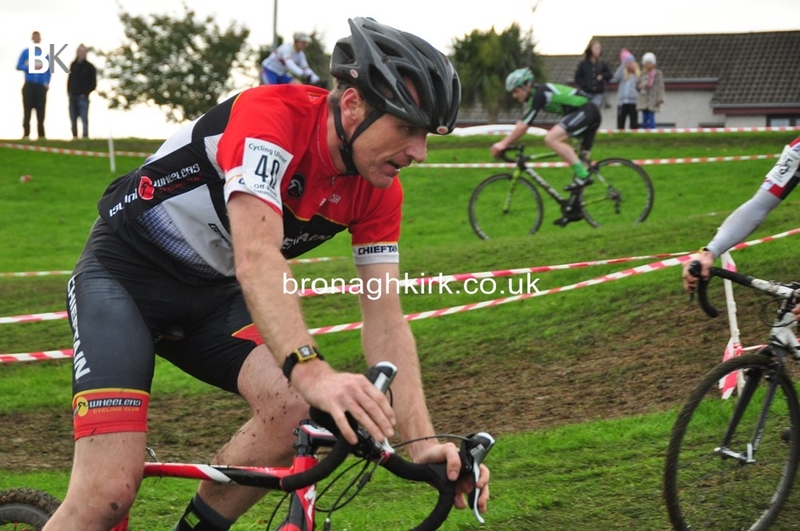 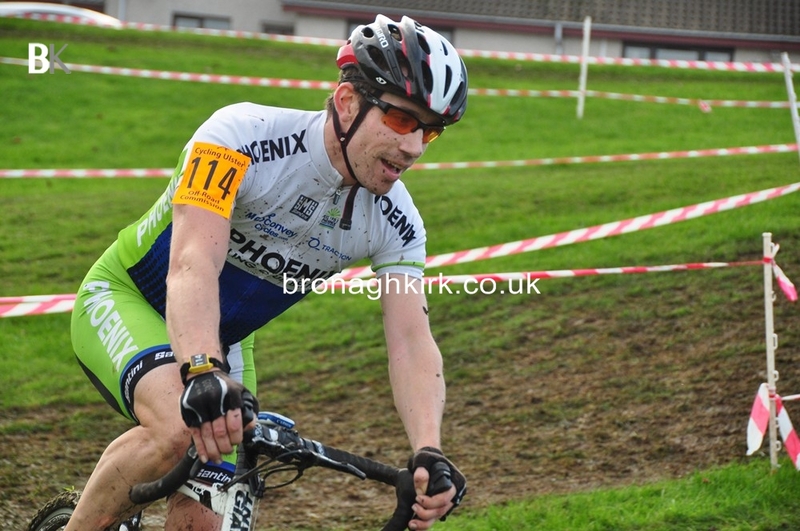 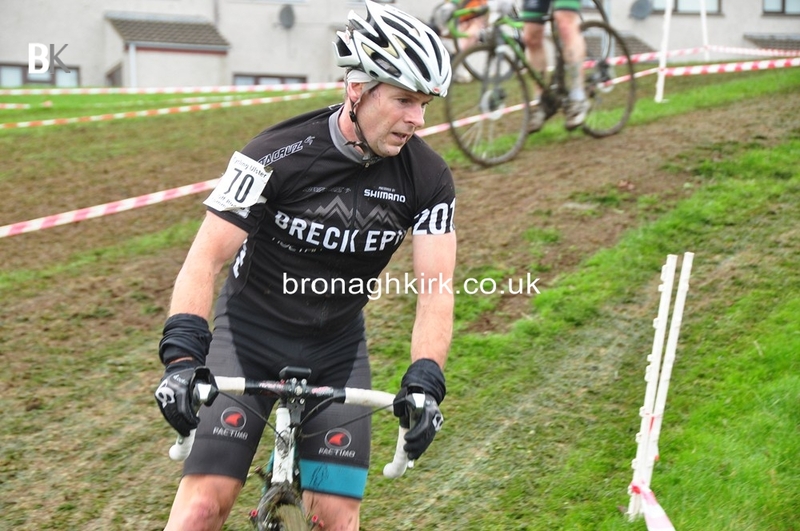 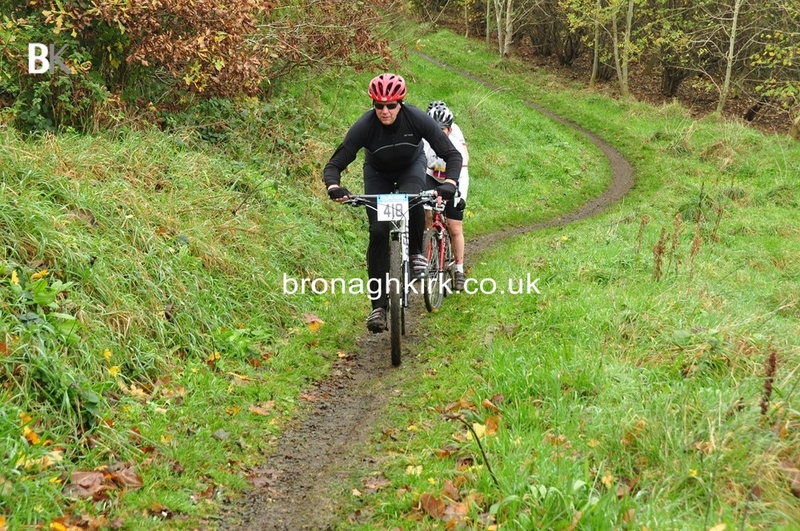 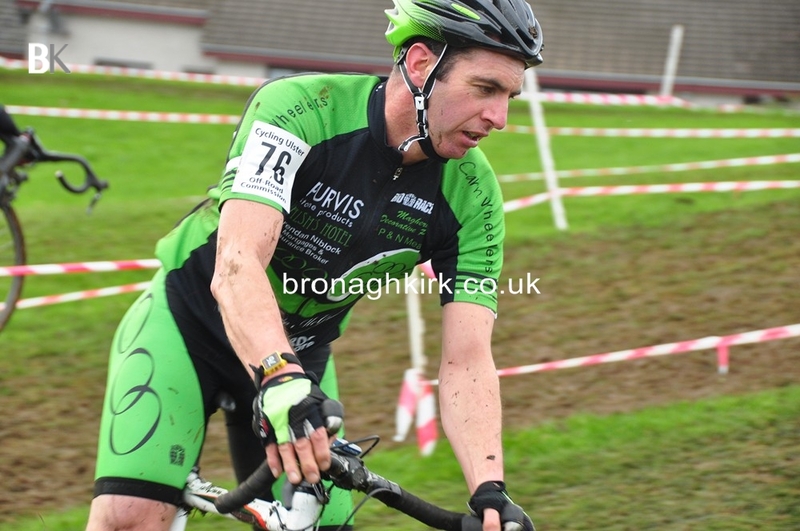 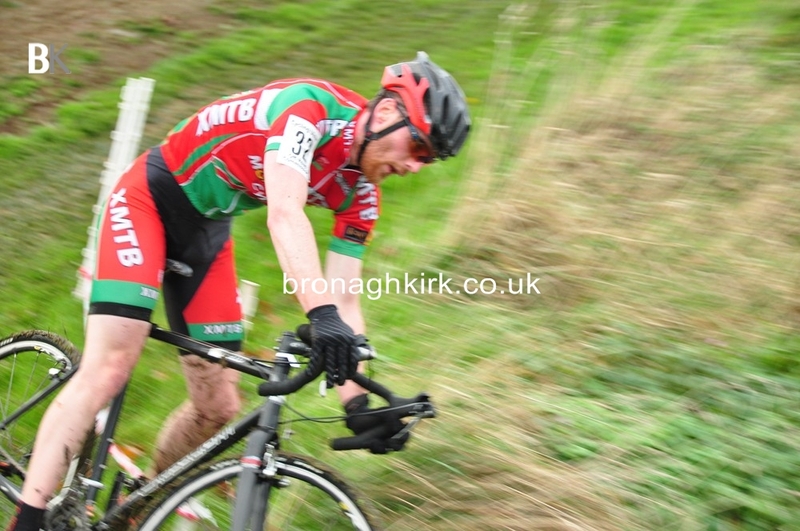 The 'A' race was another clash between Darnell Moore (Caldwell Cycles Omagh) and Glen Kinning (Kinning Cycles). 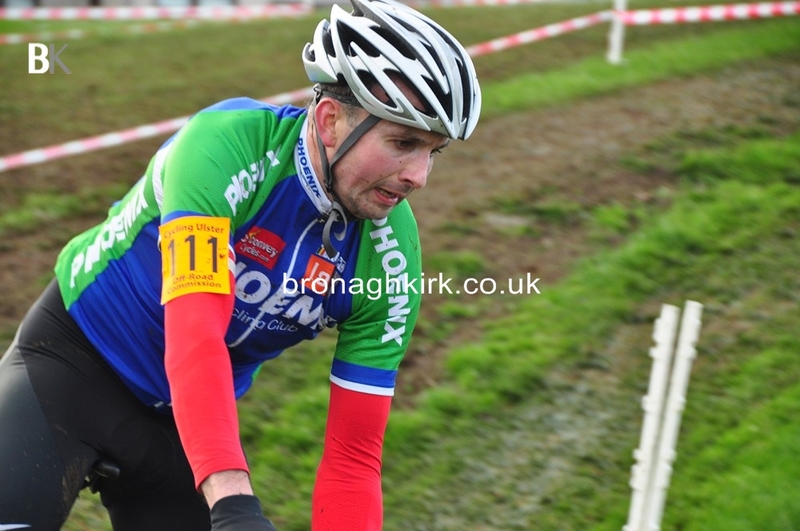 Moore raced into an early lead but Kinning came bacck at him after his usual steady start and powered on for his fourth win of the series. 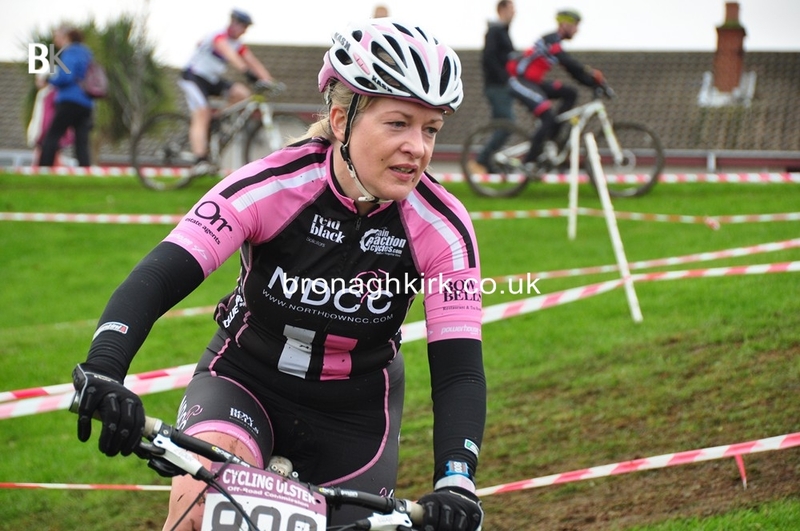 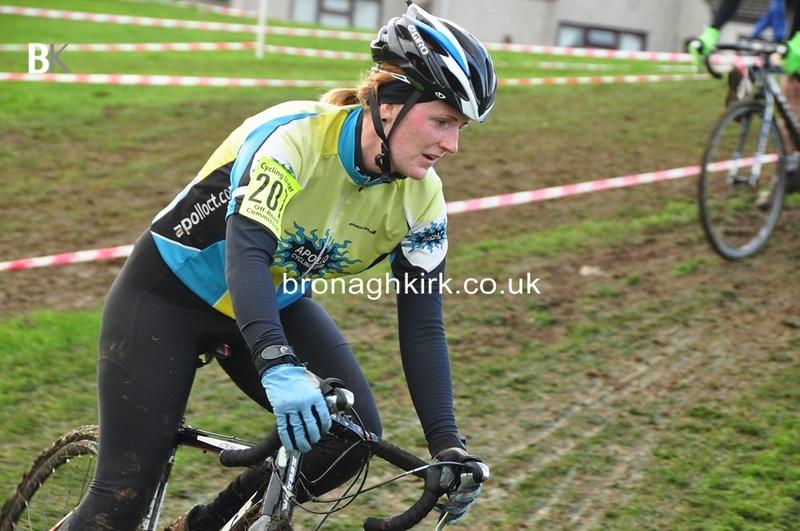 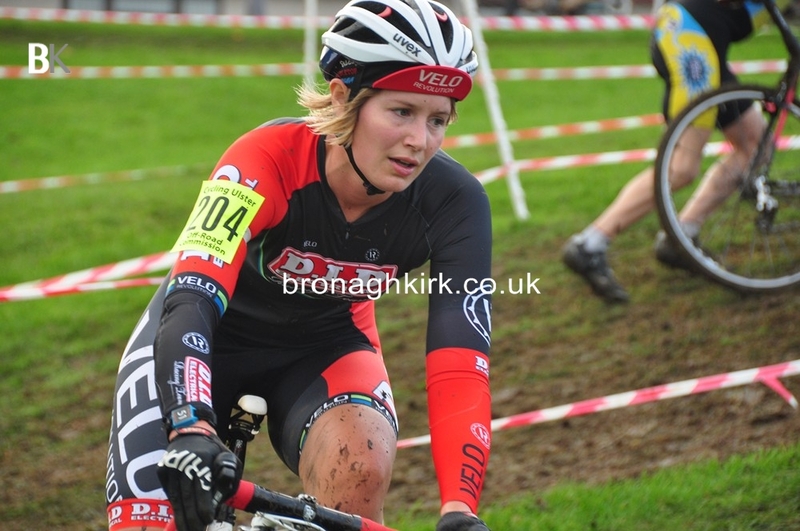 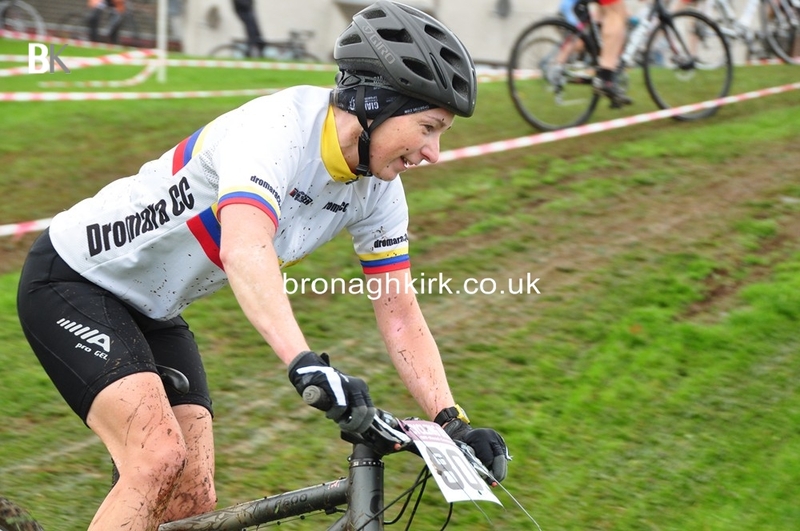 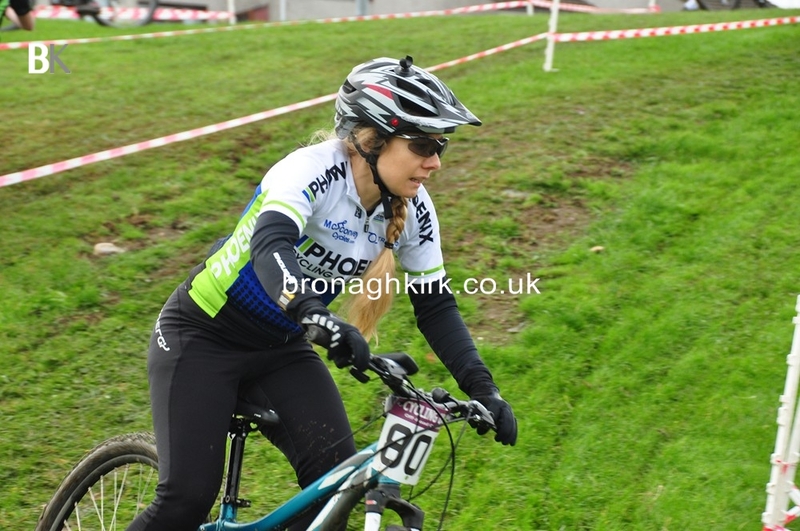 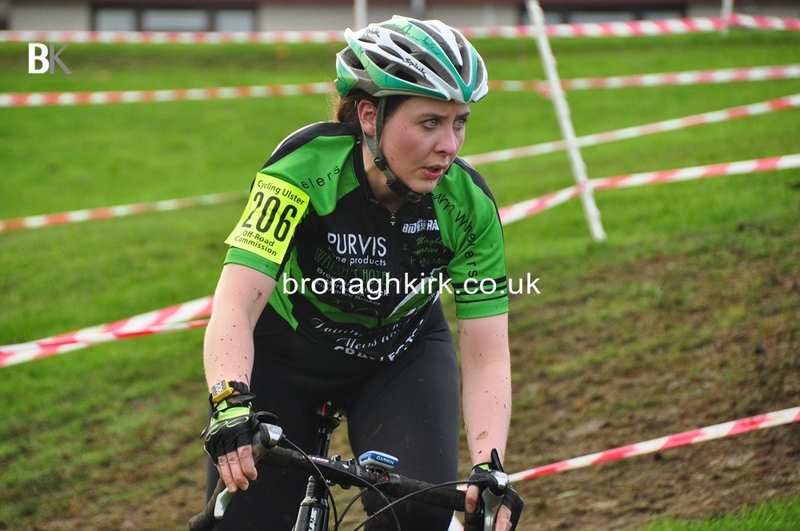 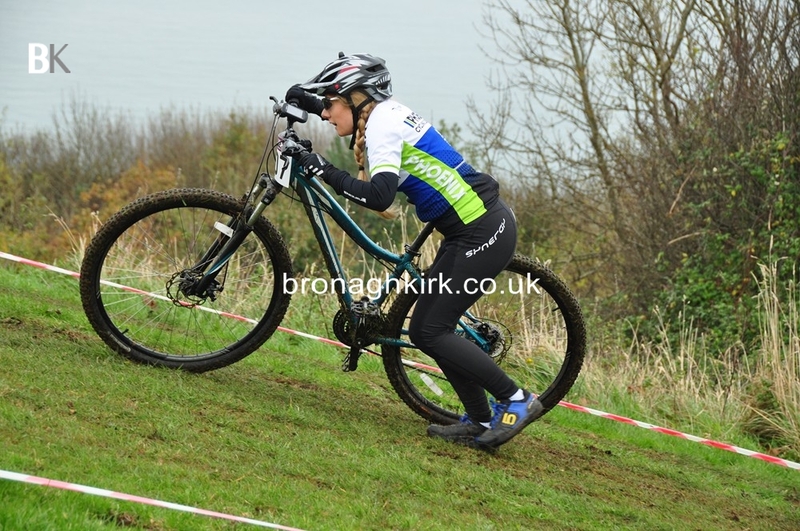 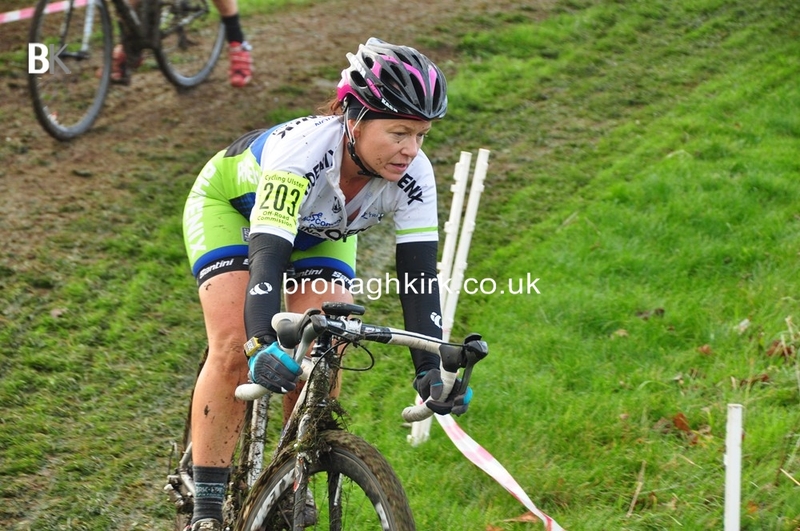 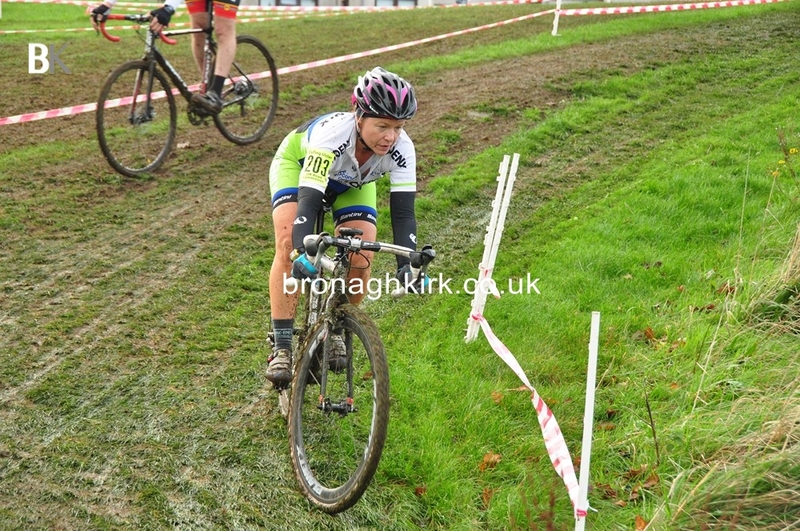 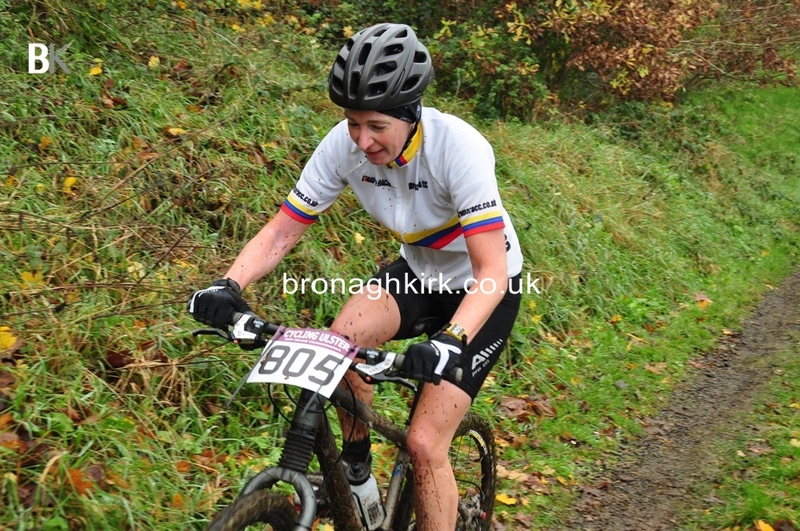 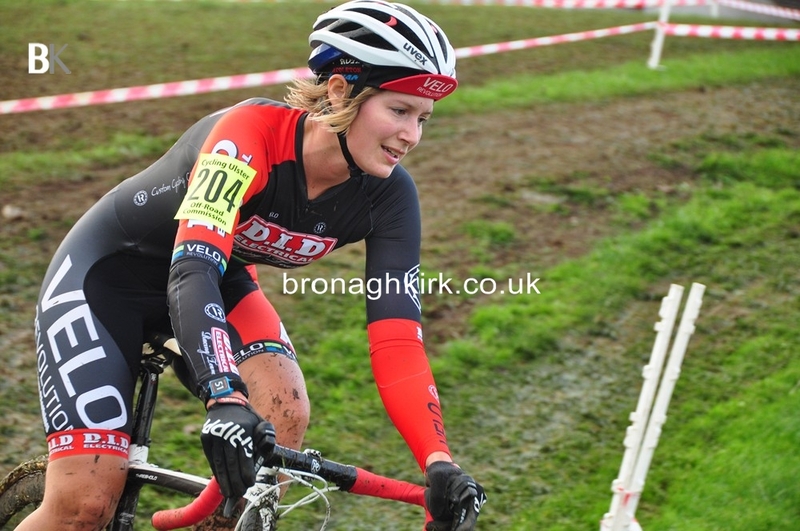 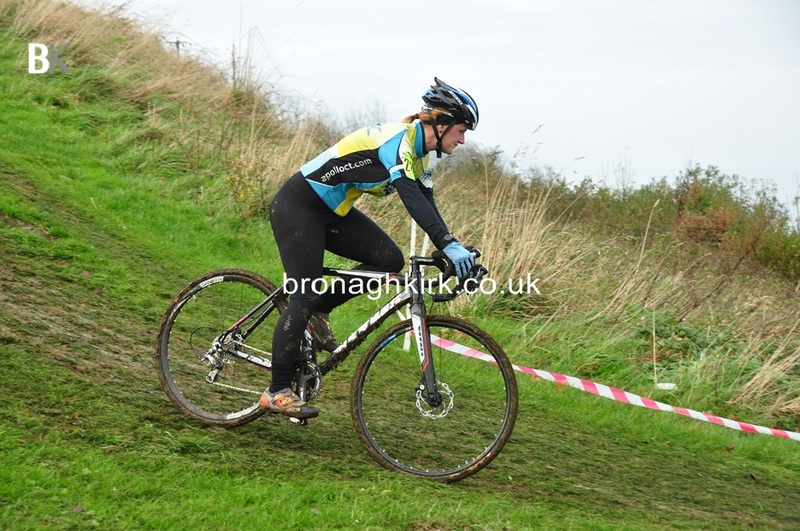 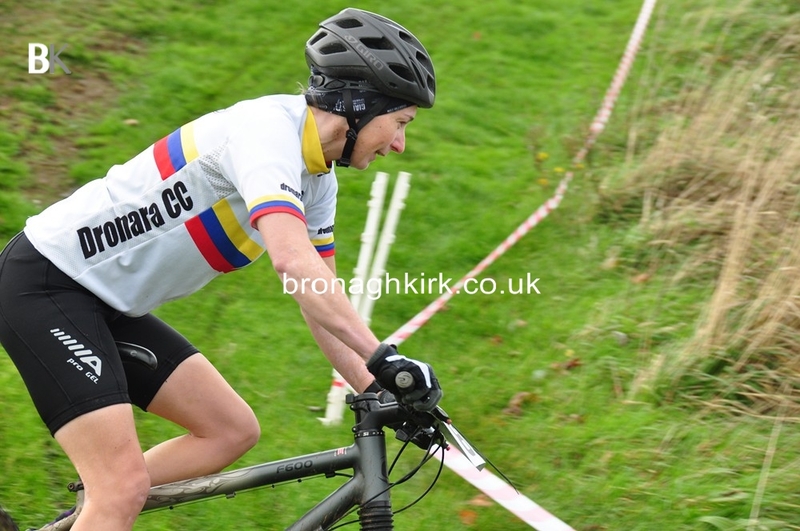 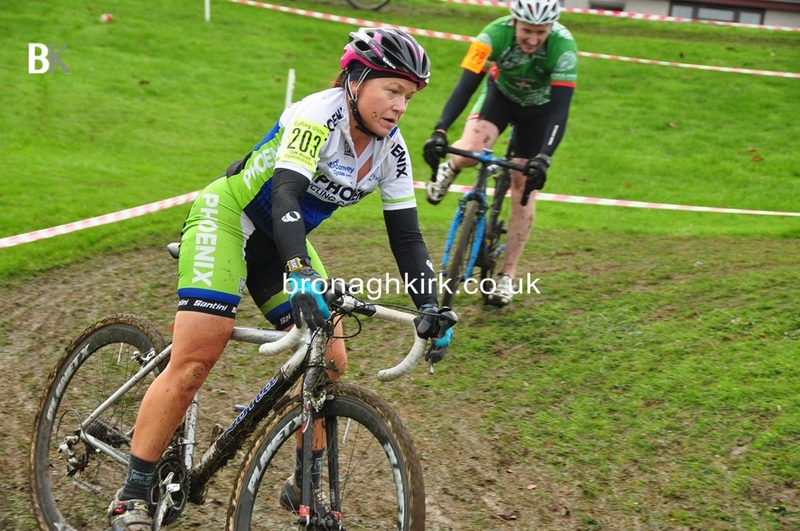 The females cyclo cross race was won by Newtownards woman Claire Oakley after a race long battle with Hannah Ormesher (DID Electrics Race Team).